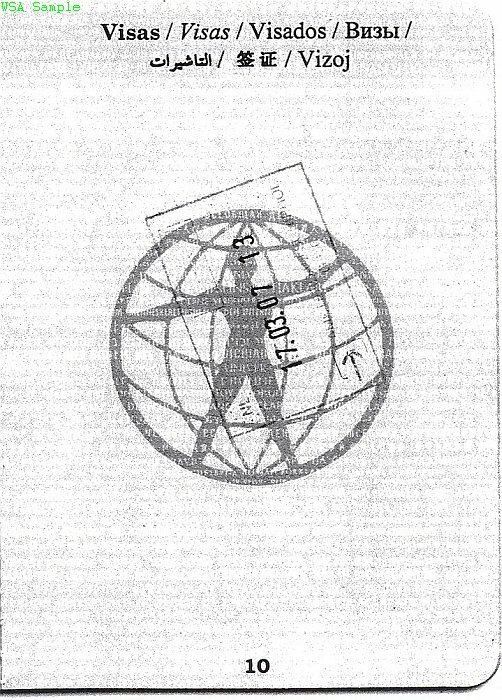 Article 13(2), Universal Declaration of Human Rights. 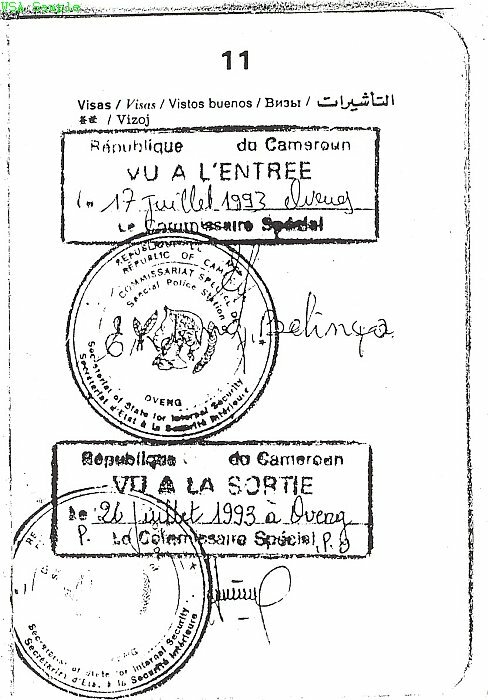 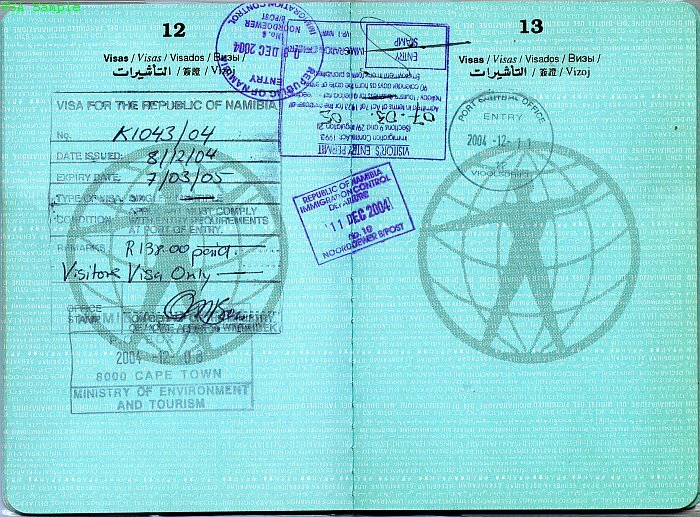 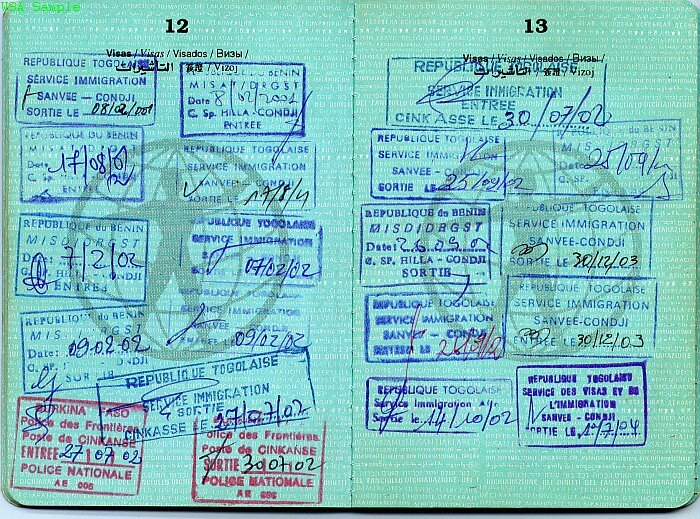 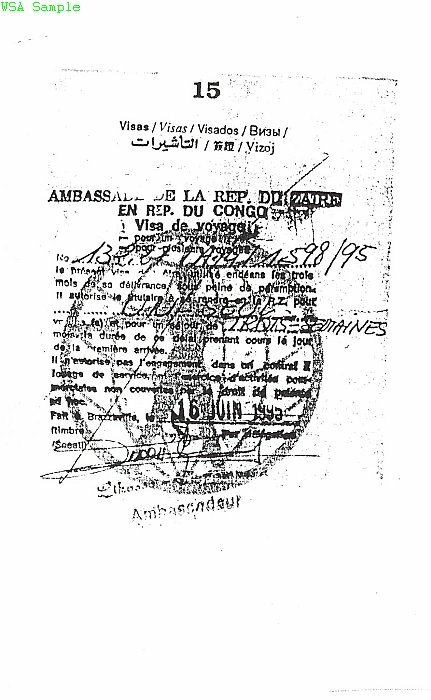 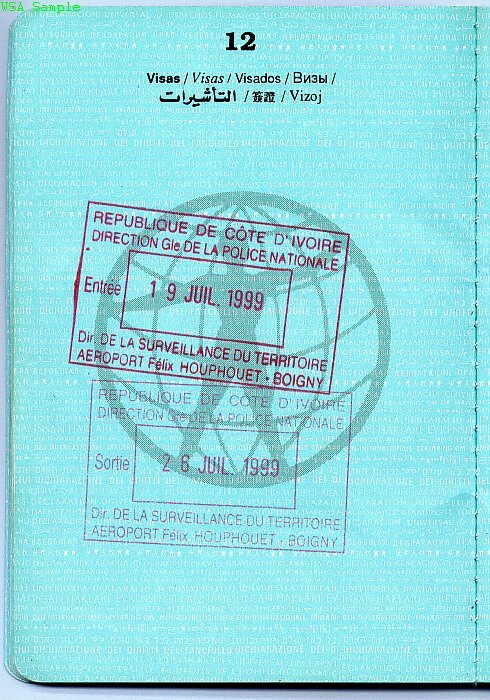 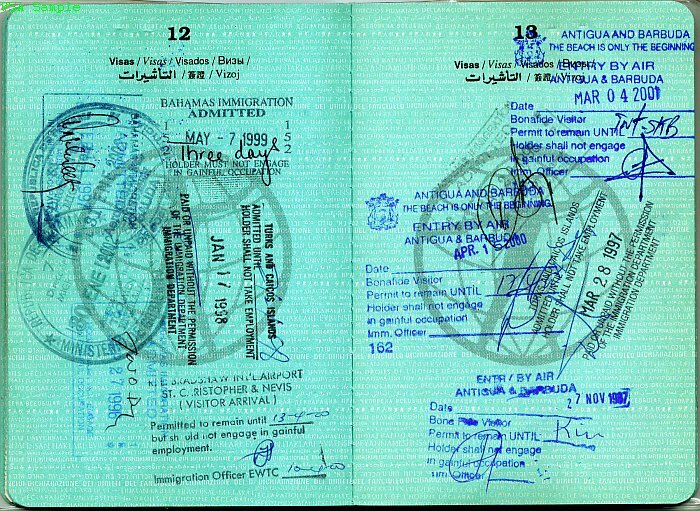 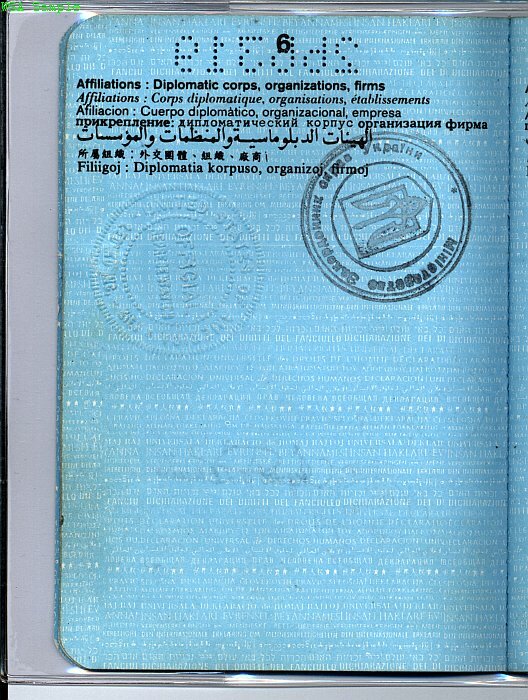 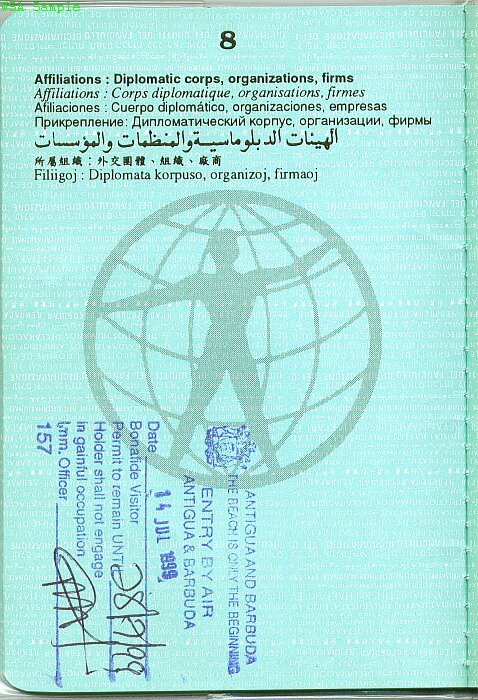 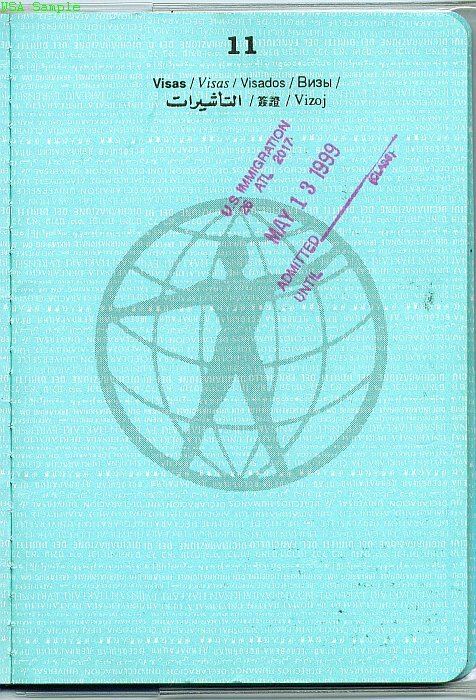 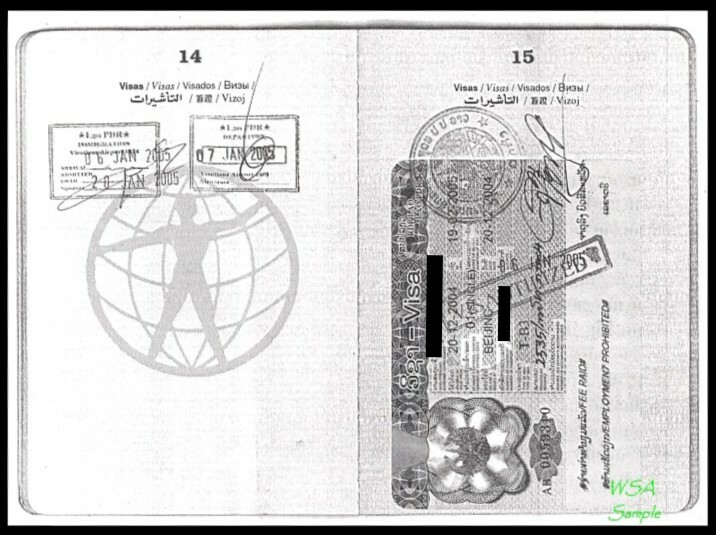 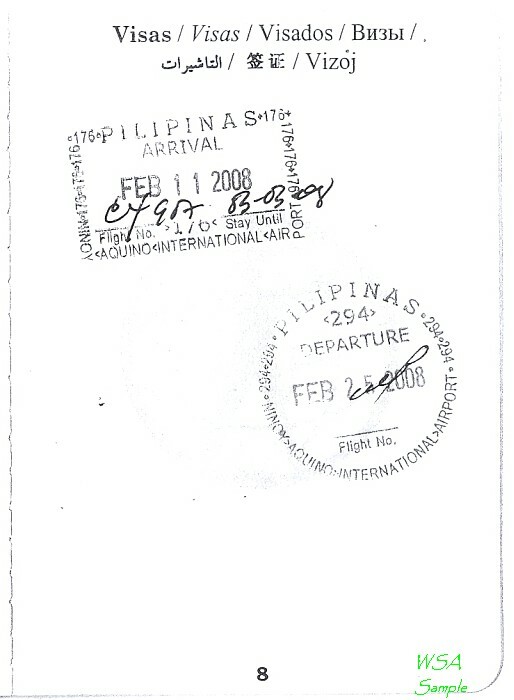 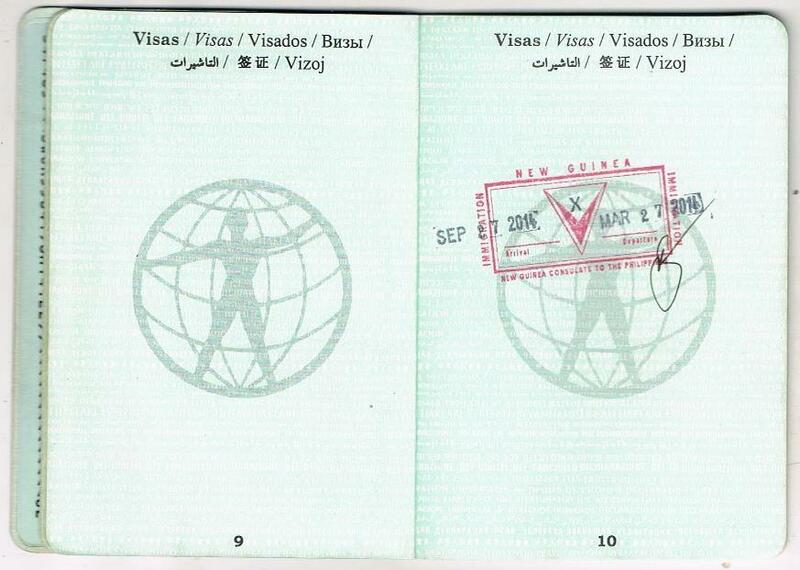 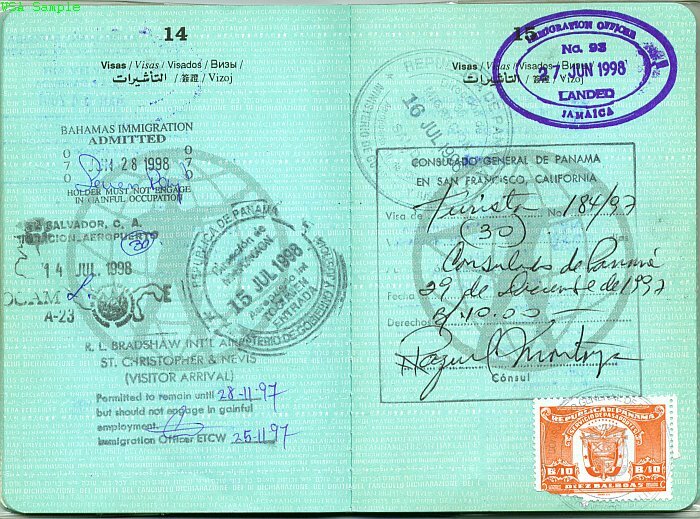 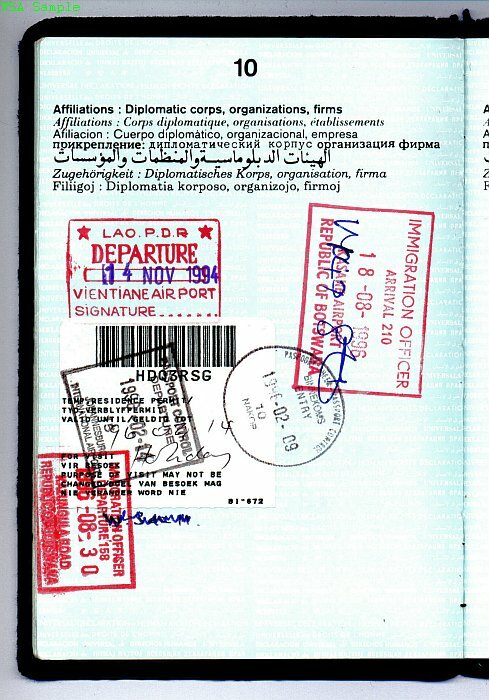 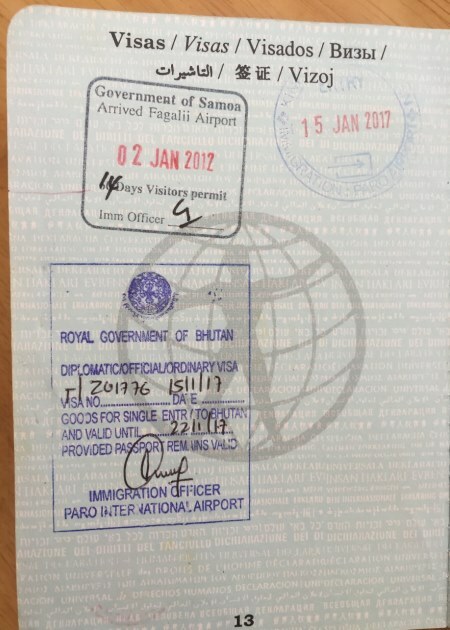 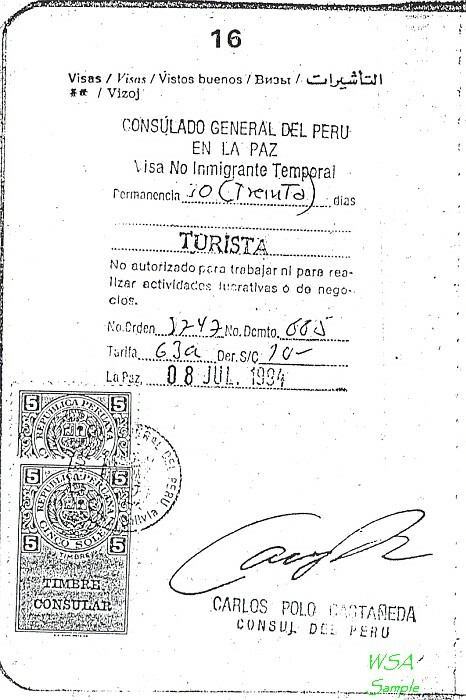 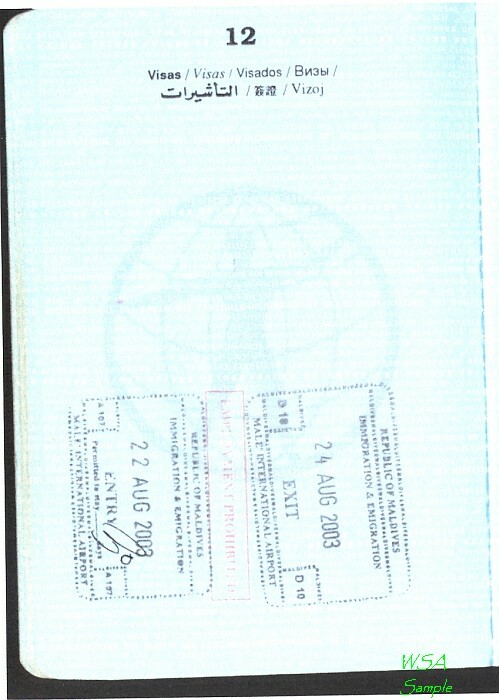 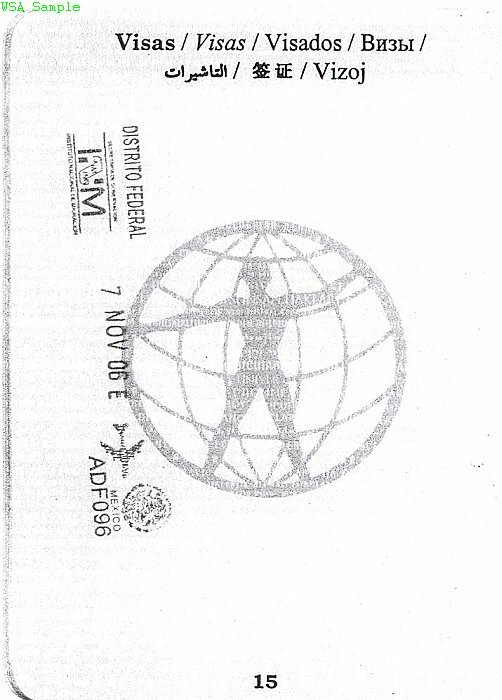 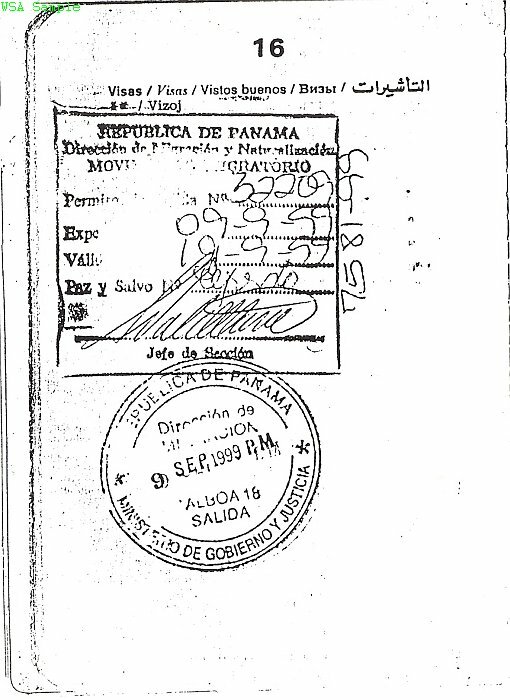 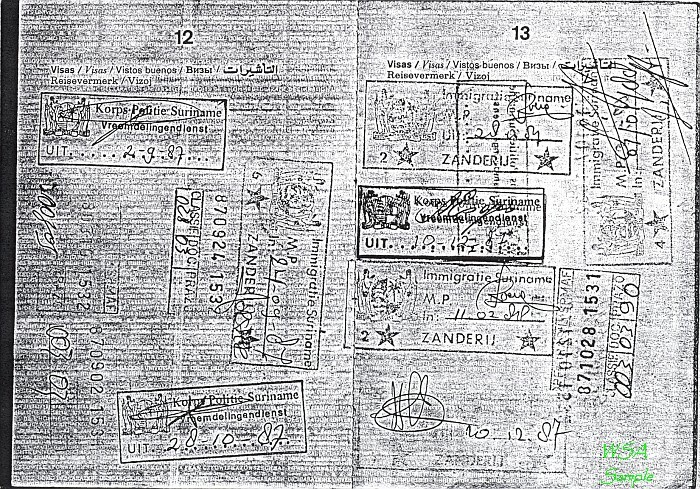 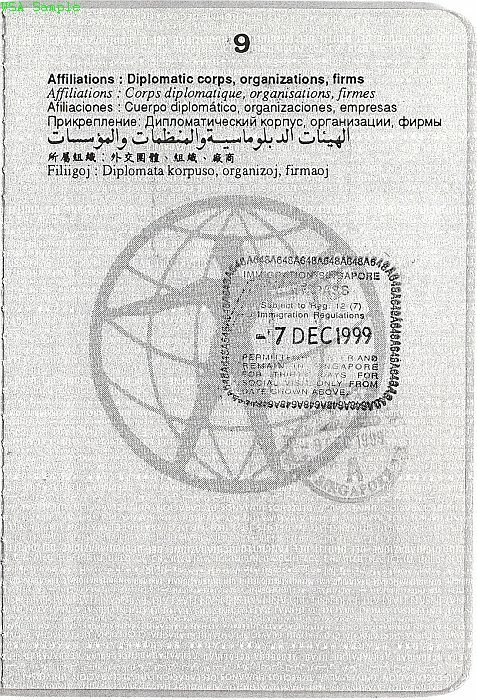 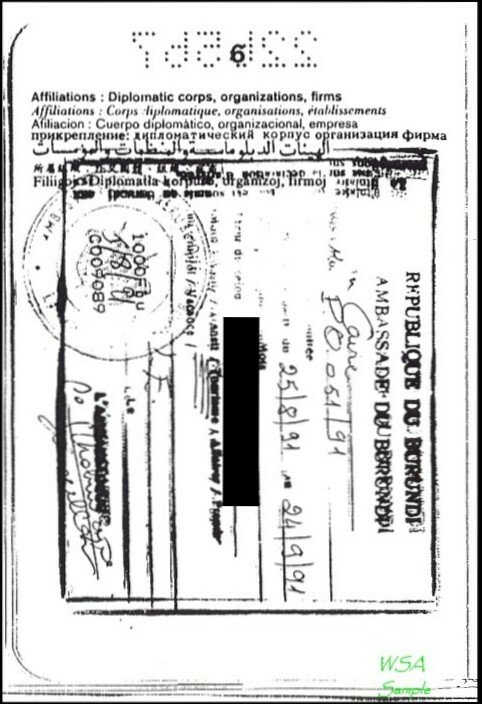 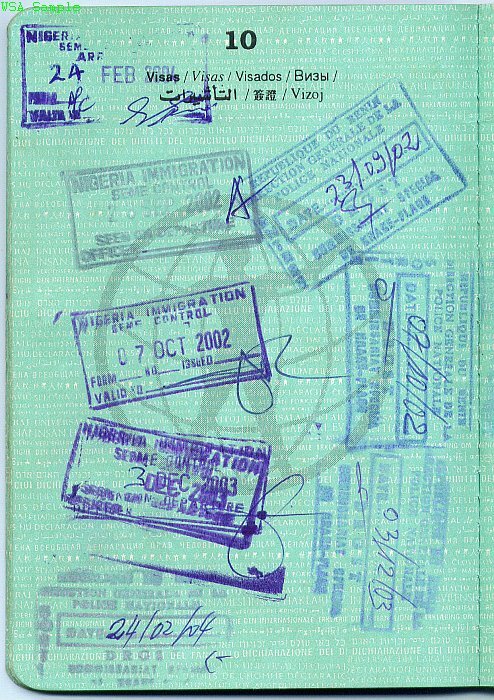 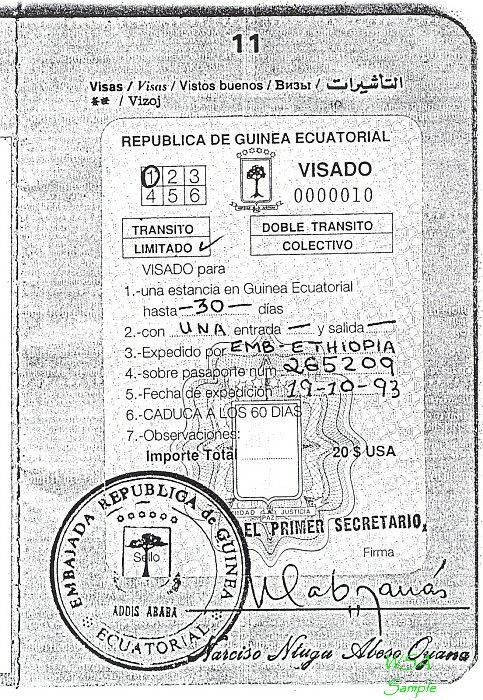 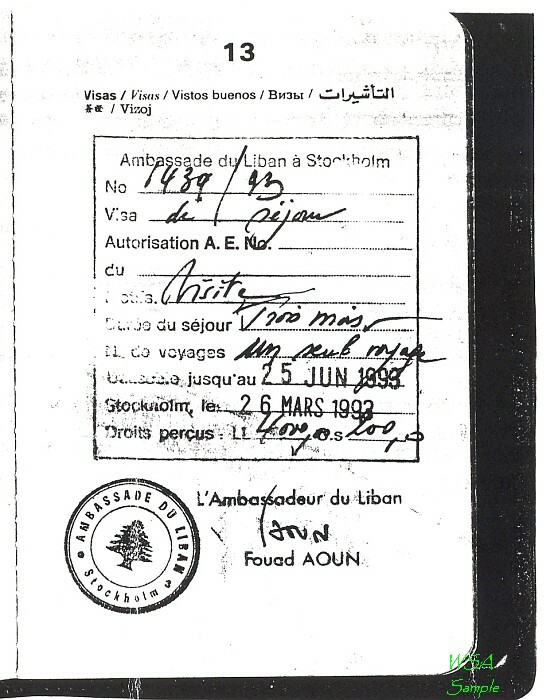 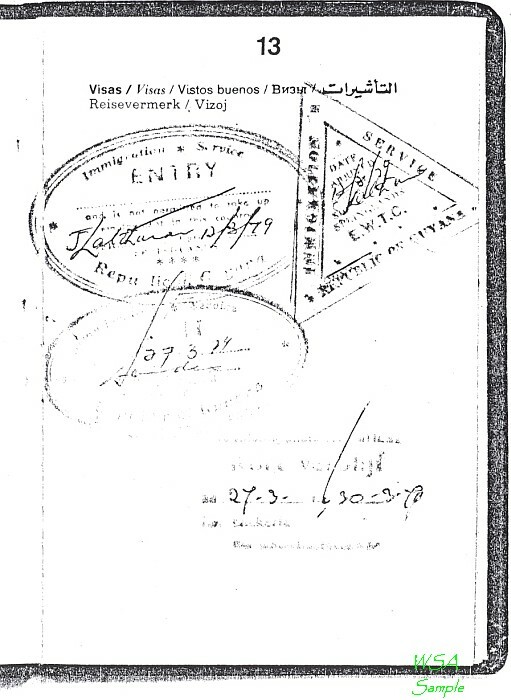 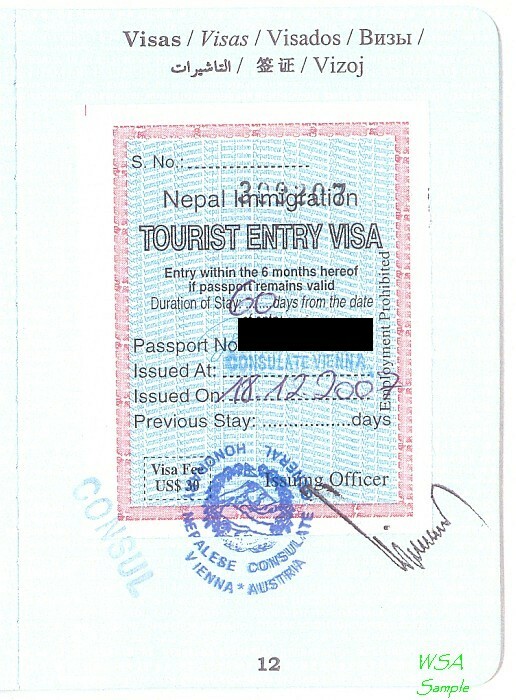 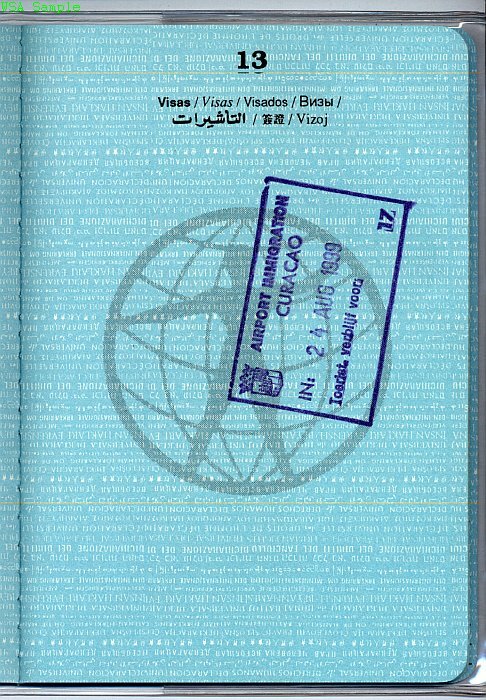 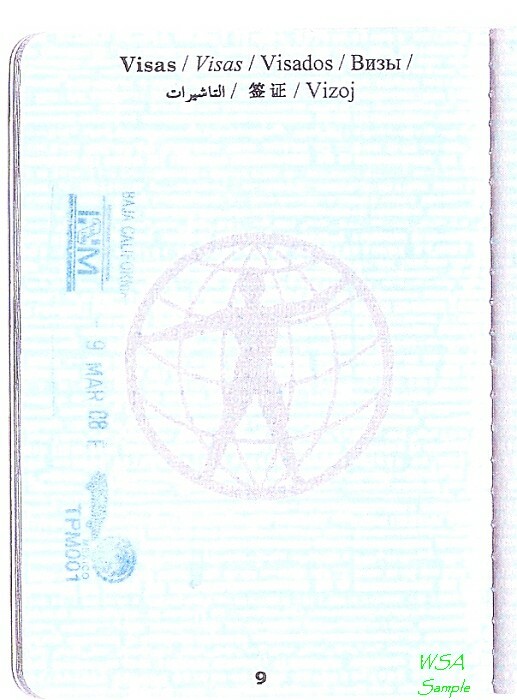 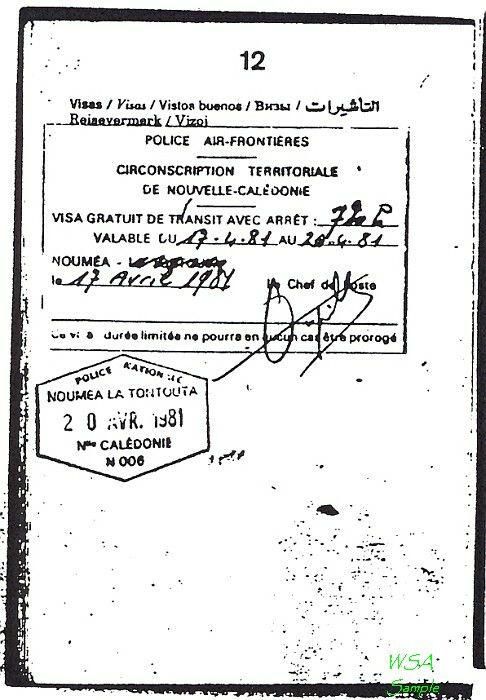 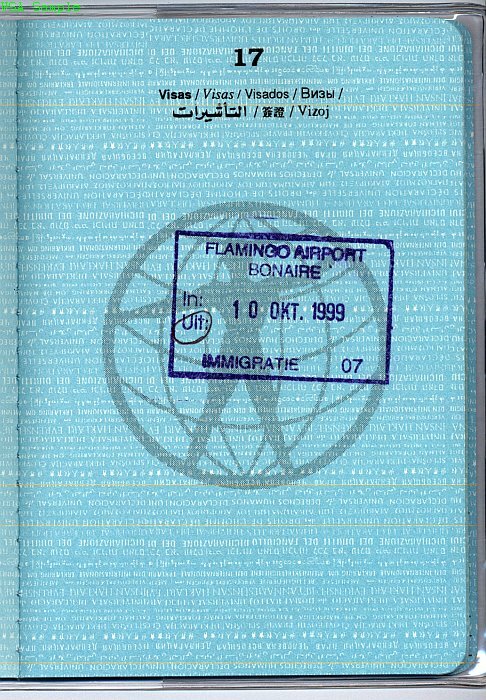 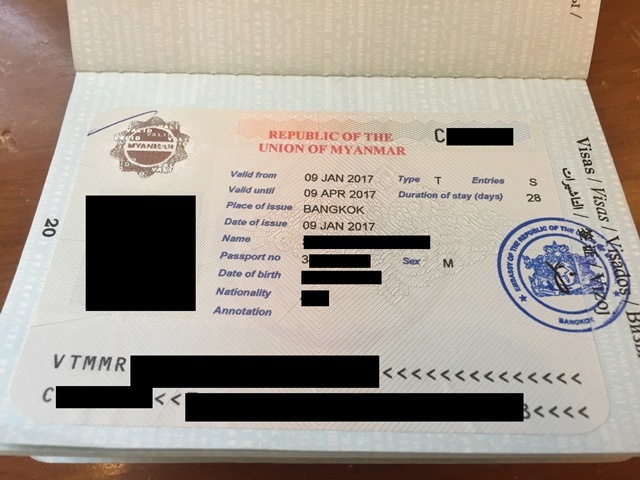 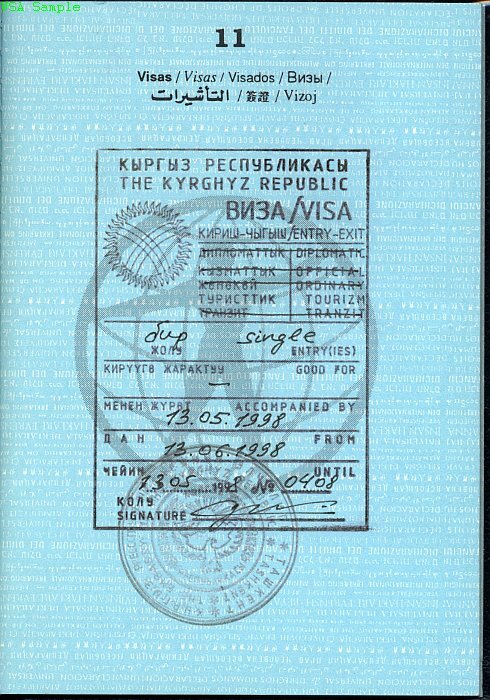 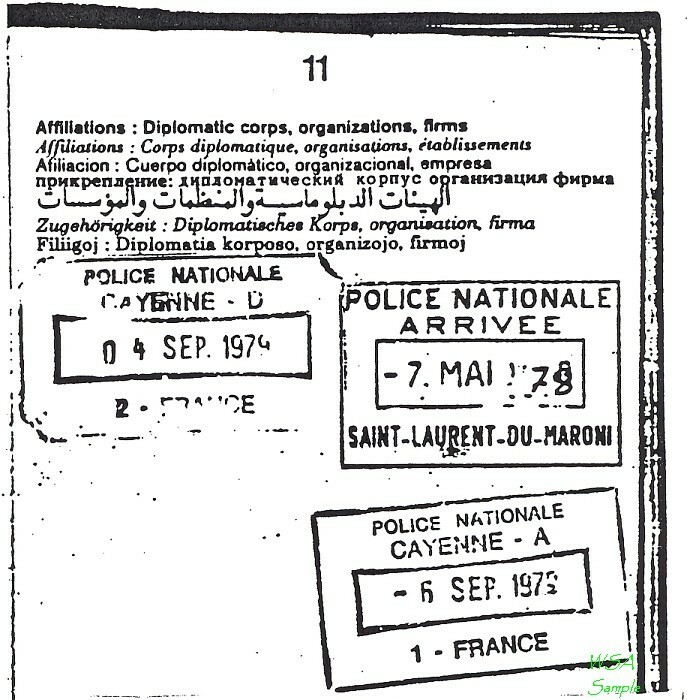 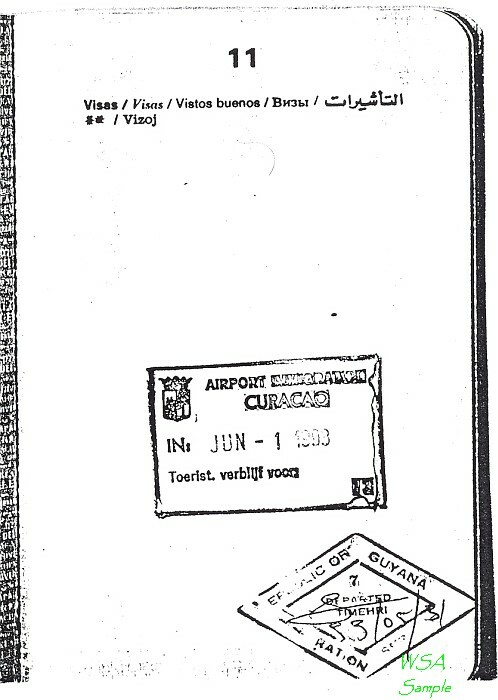 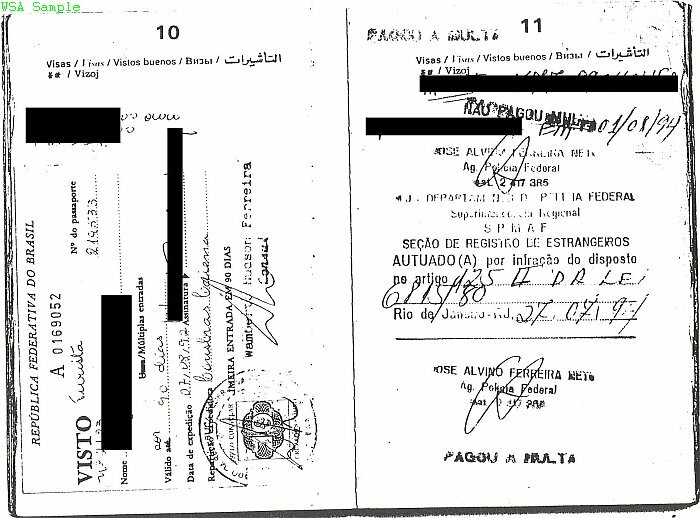 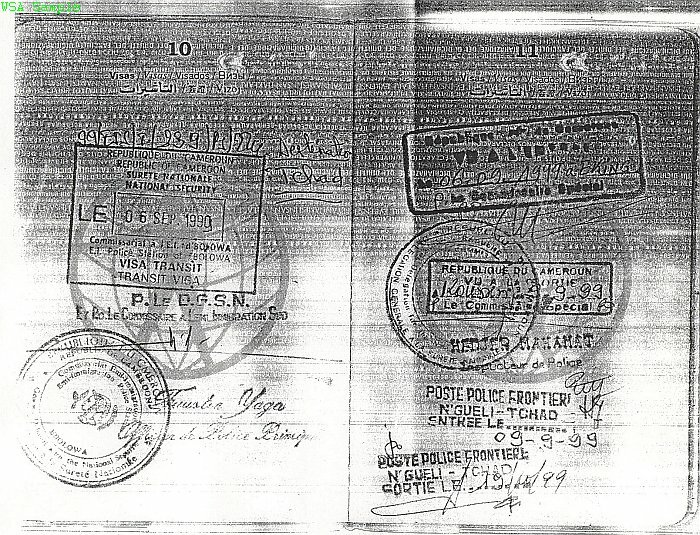 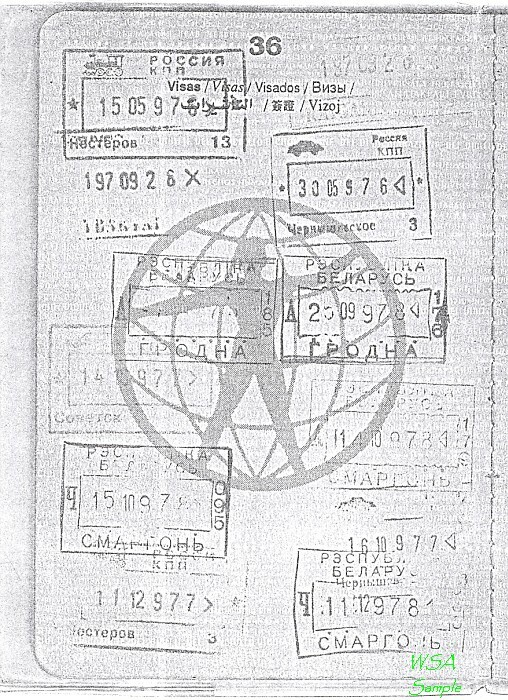 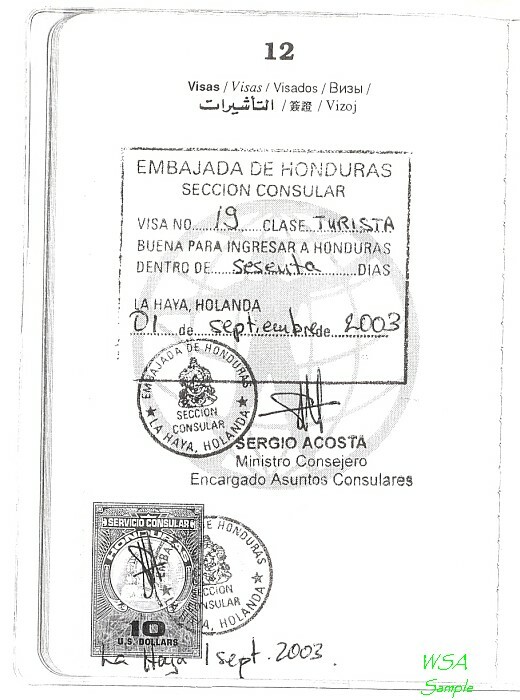 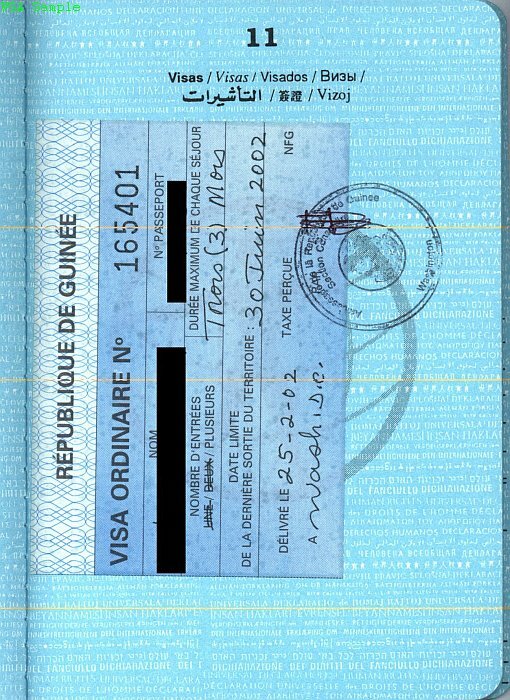 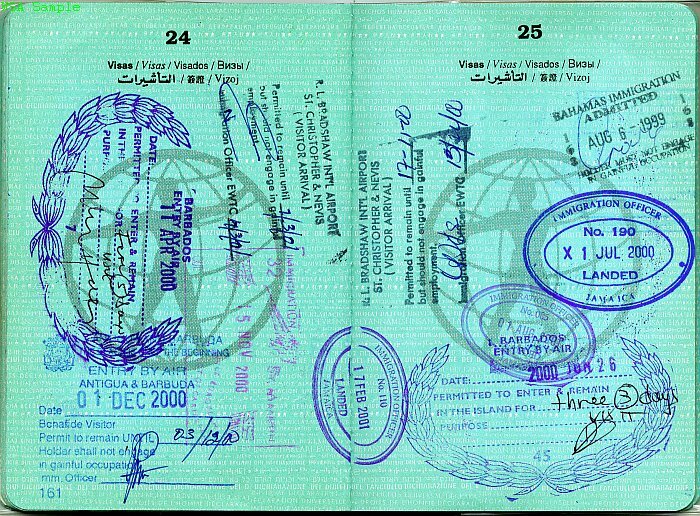 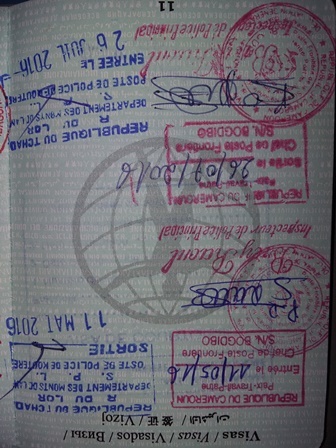 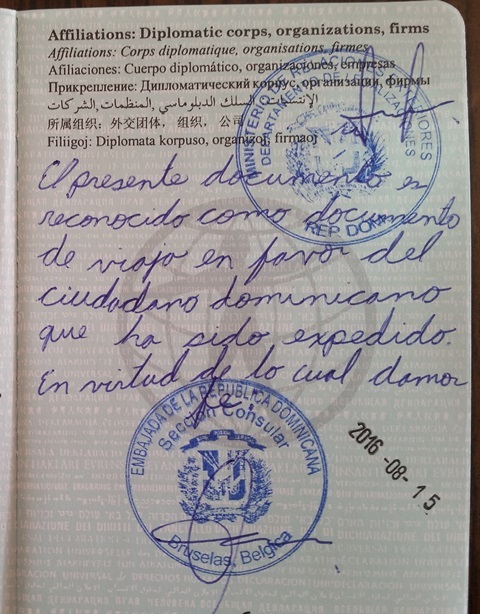 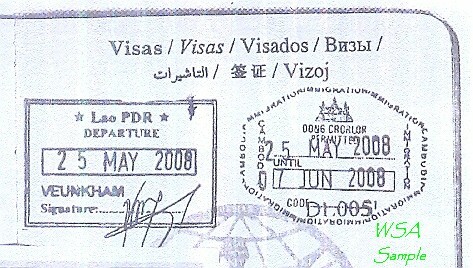 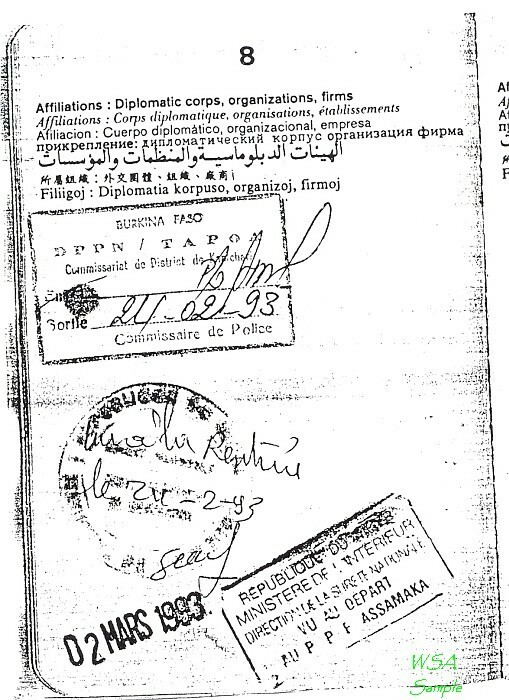 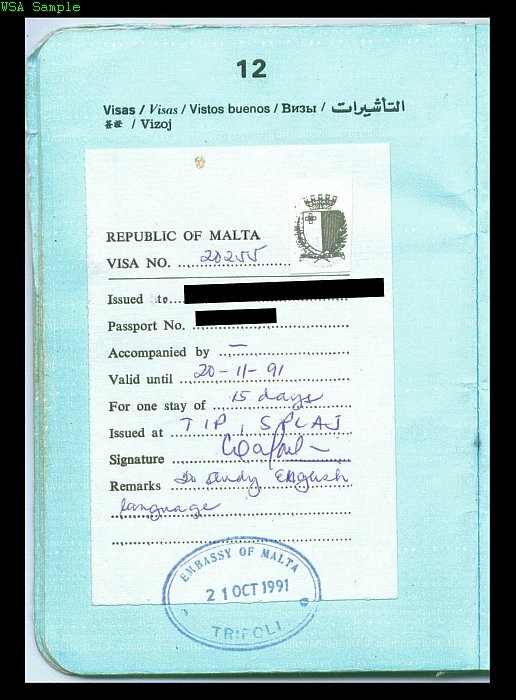 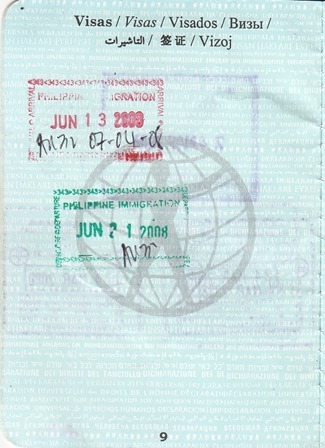 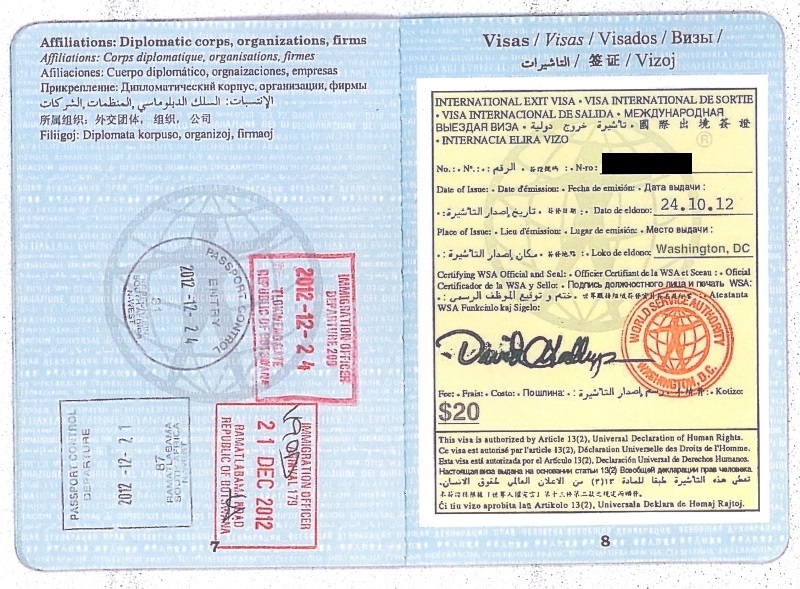 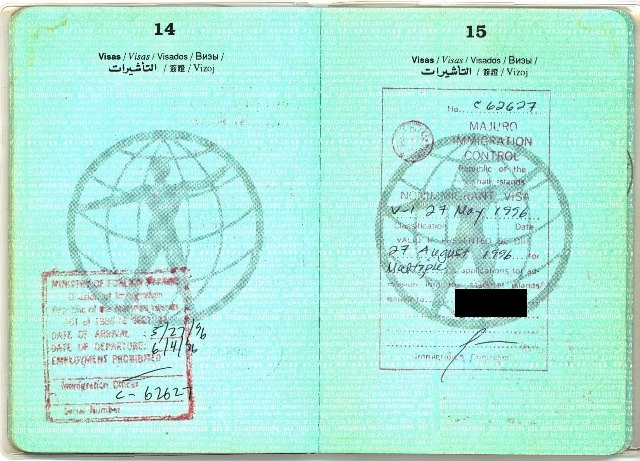 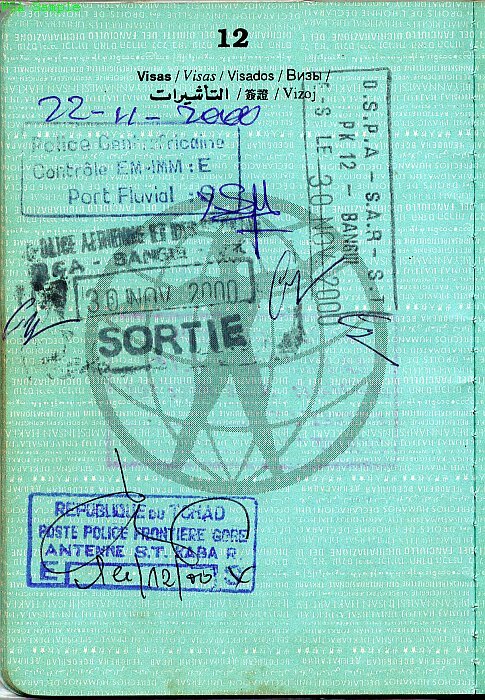 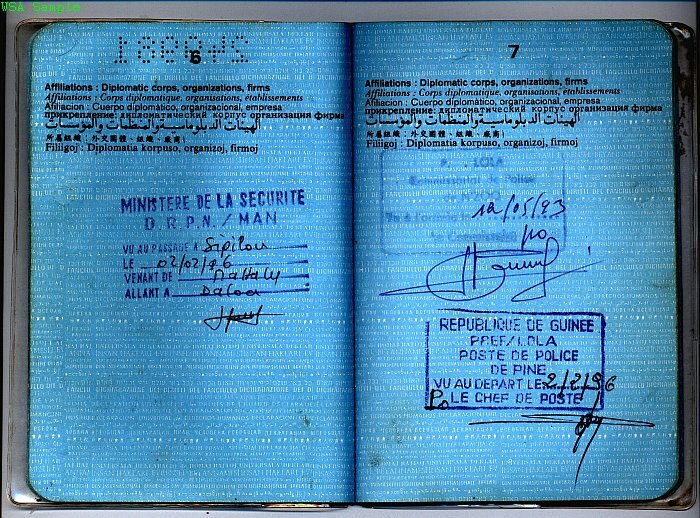 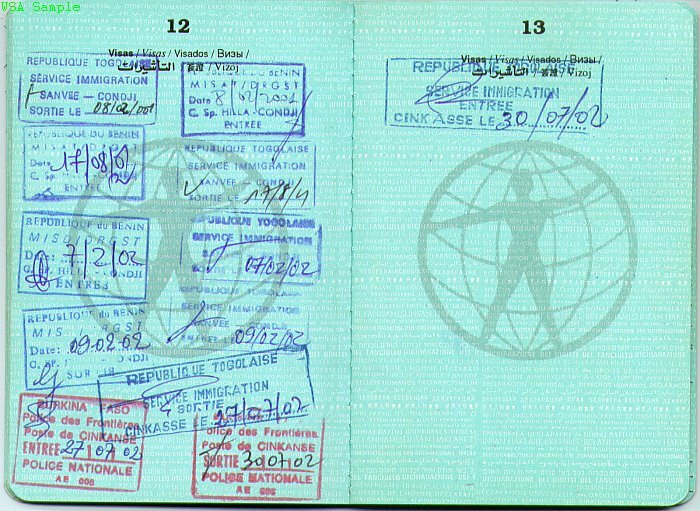 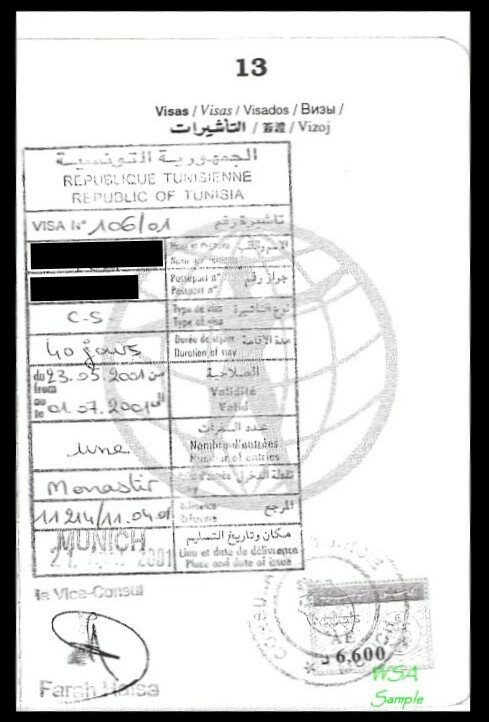 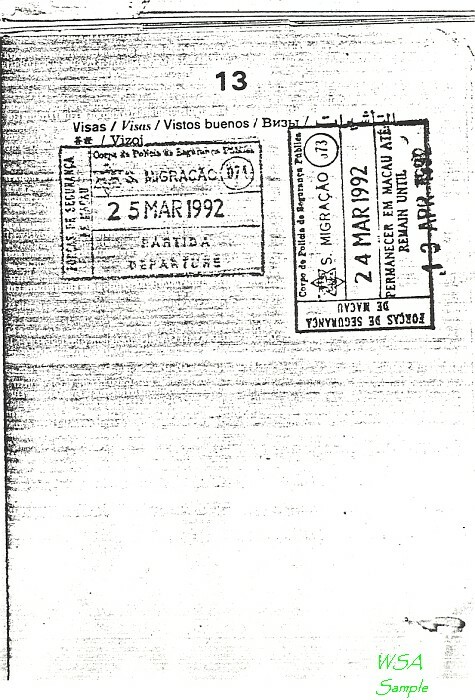 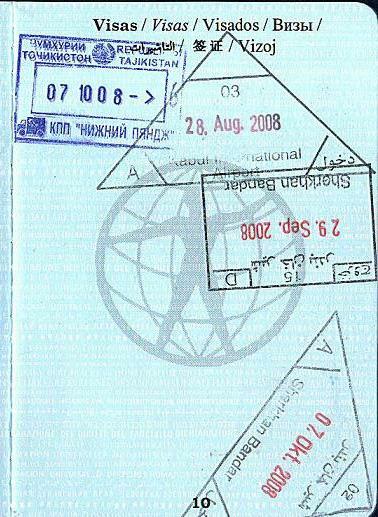 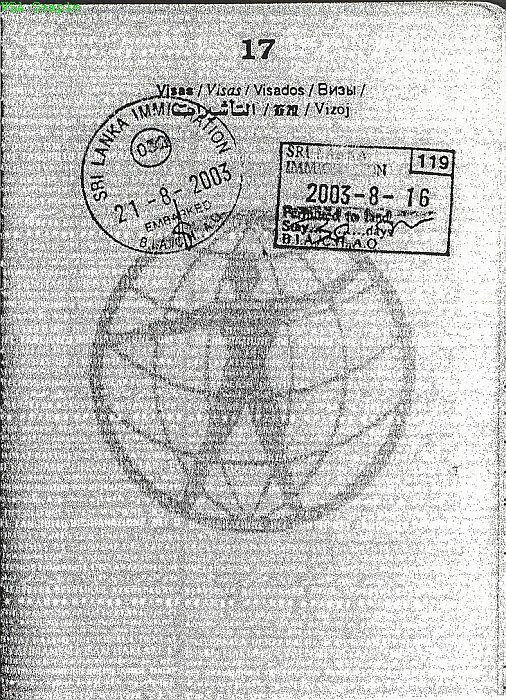 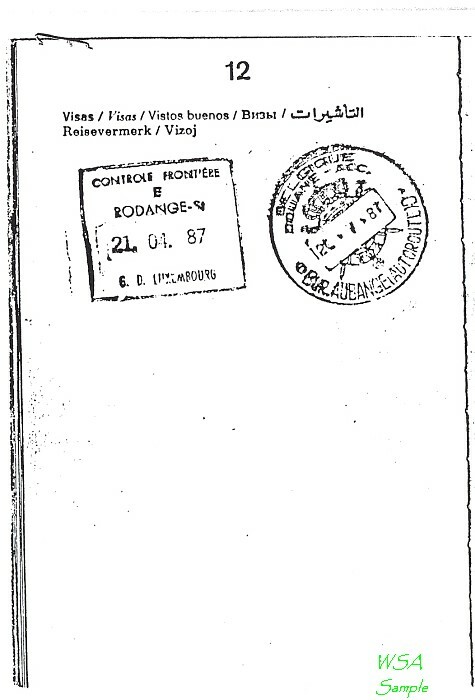 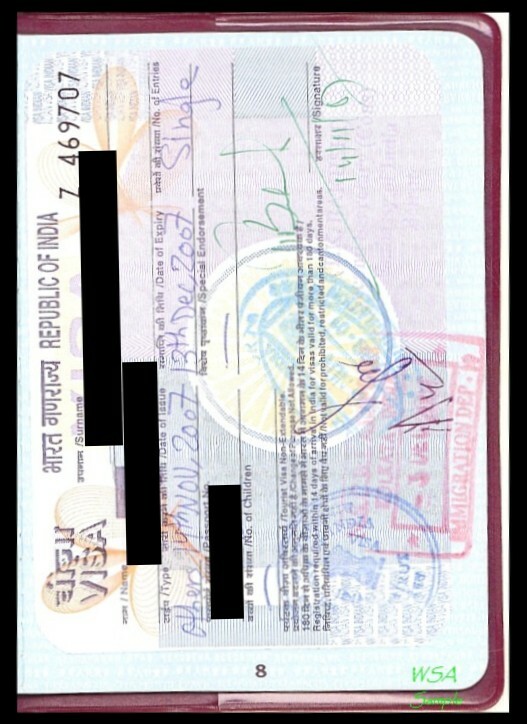 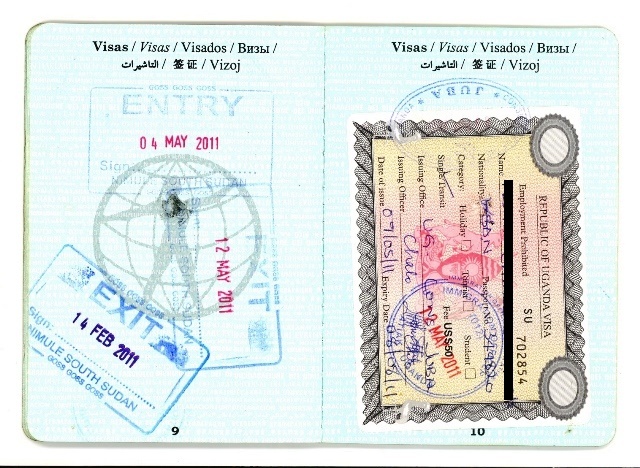 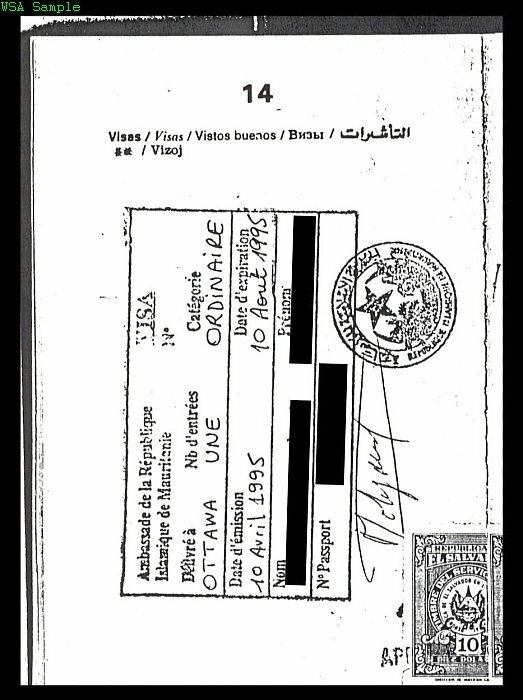 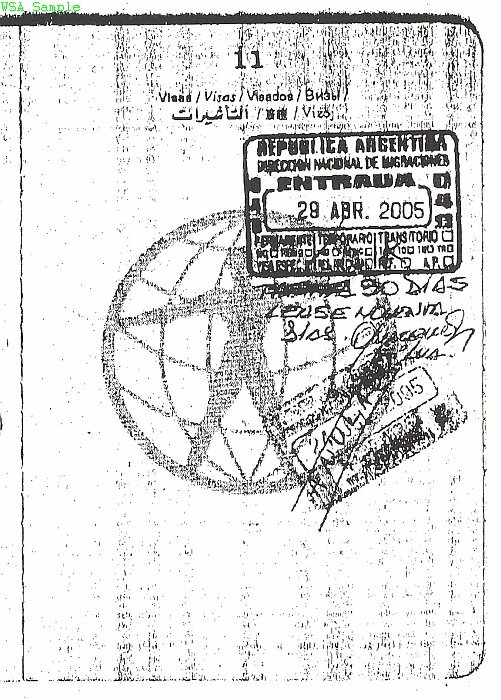 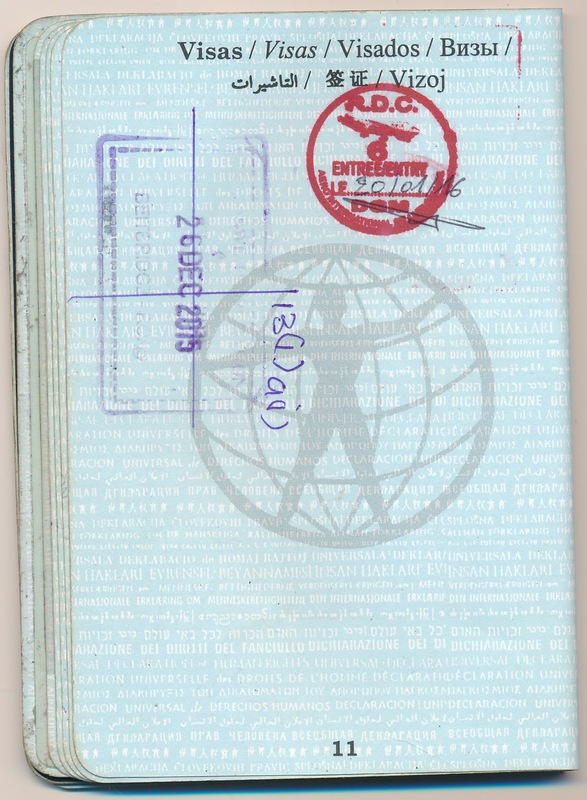 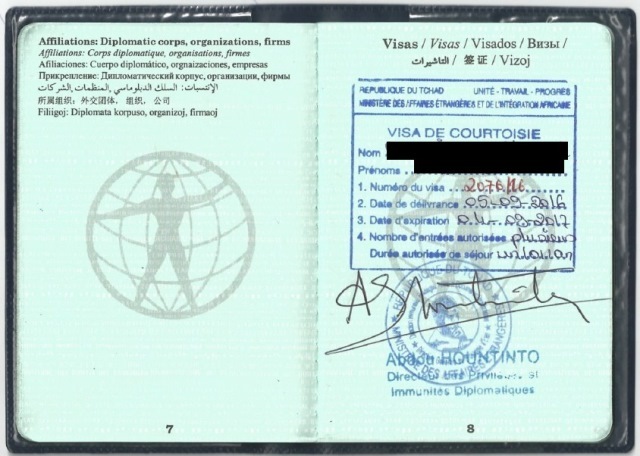 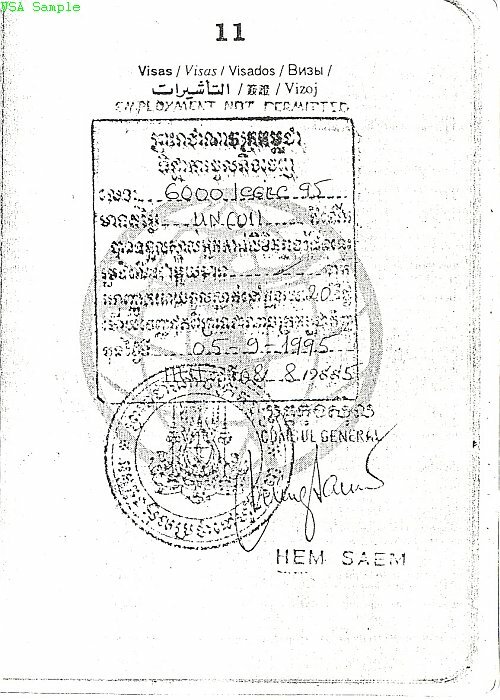 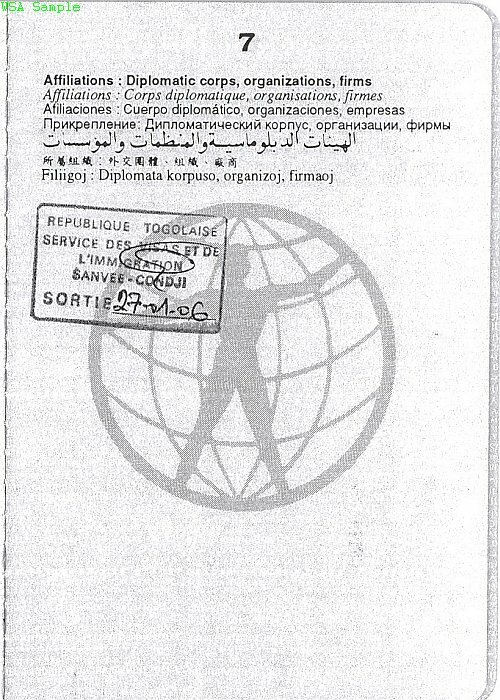 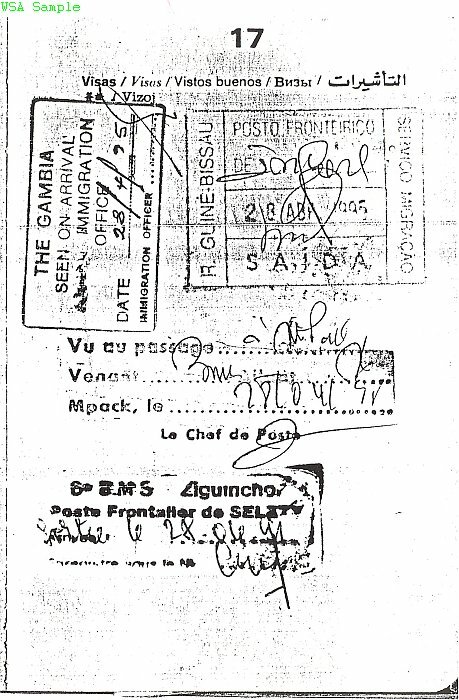 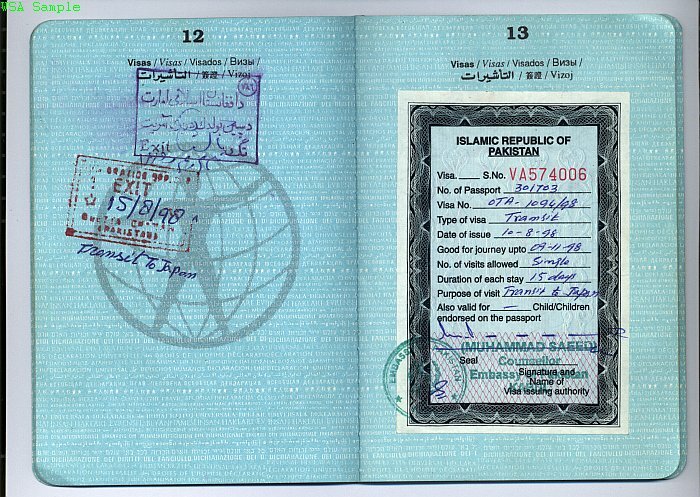 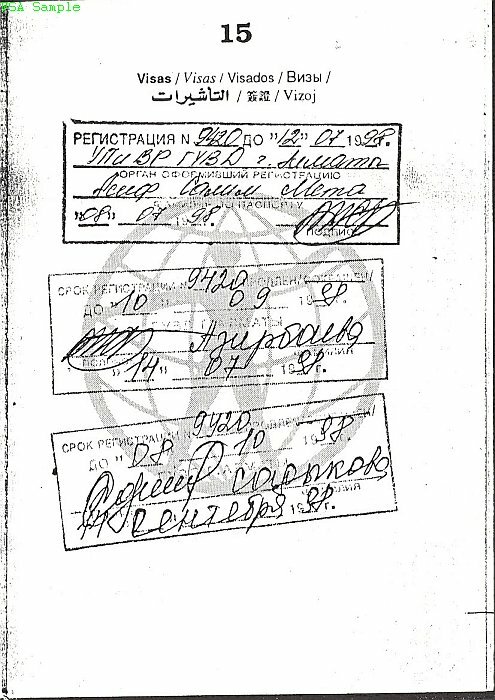 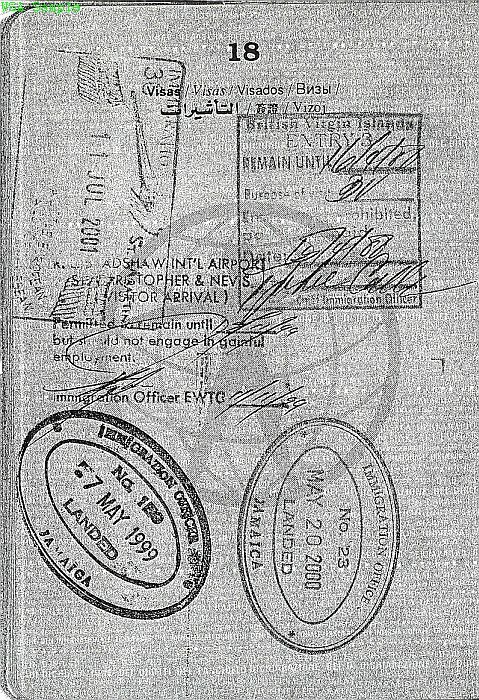 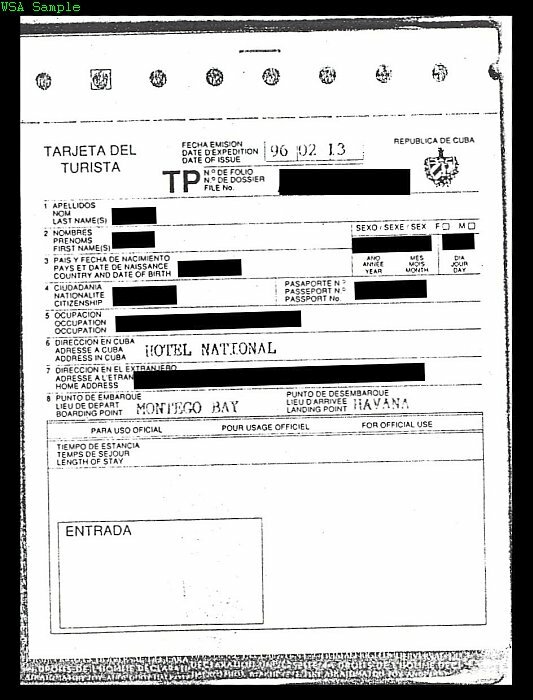 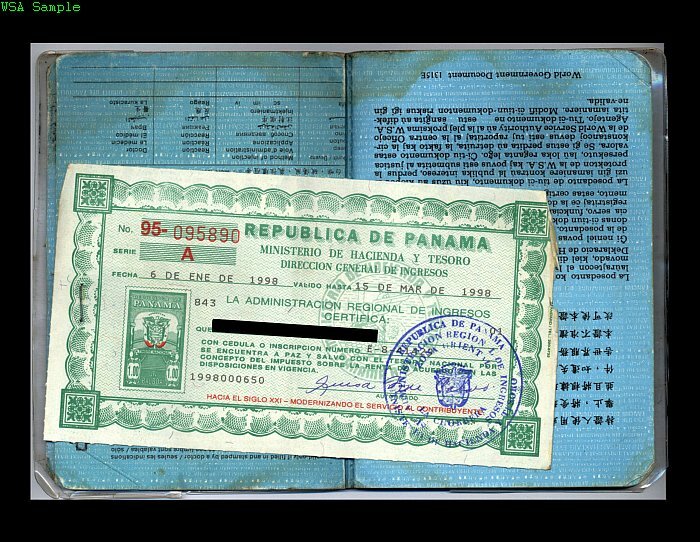 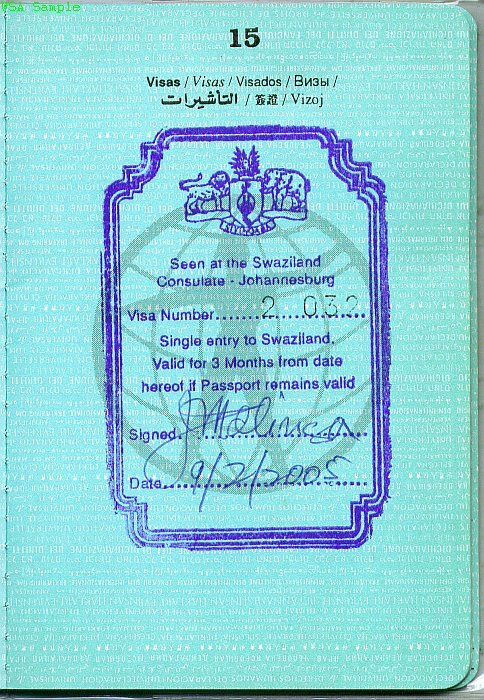 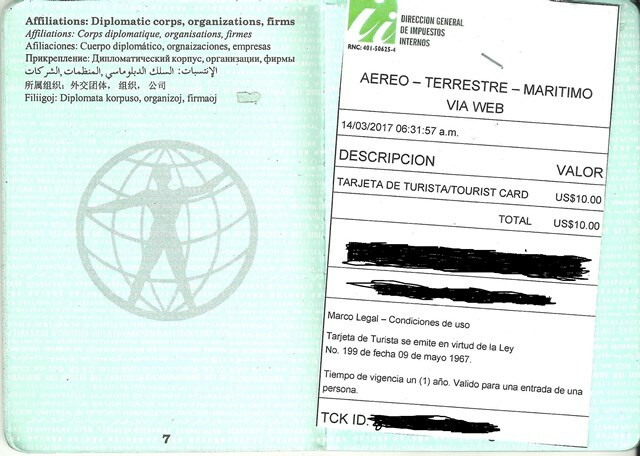 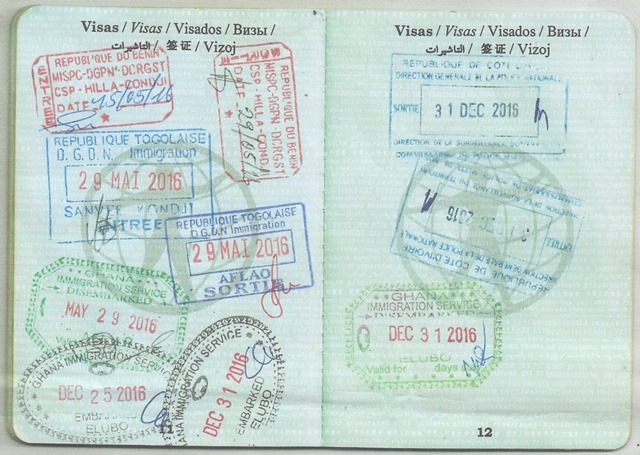 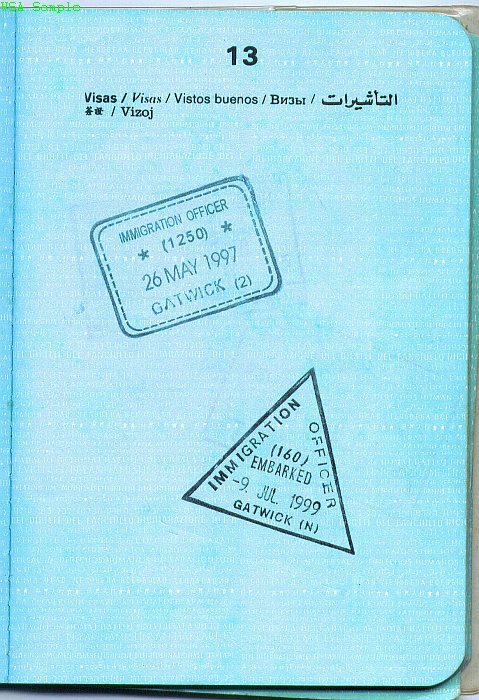 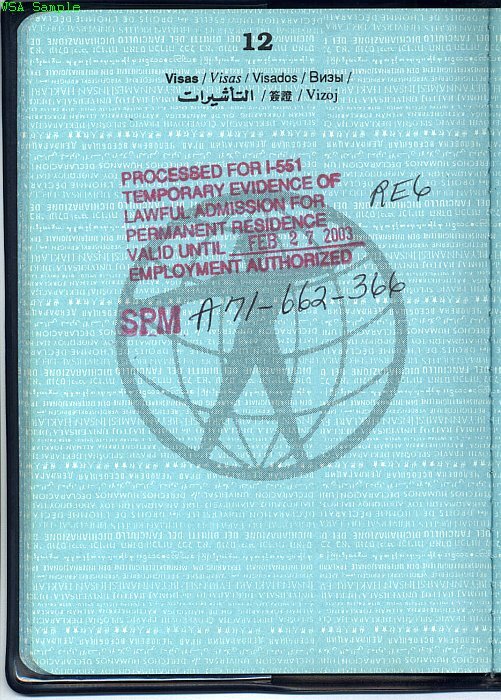 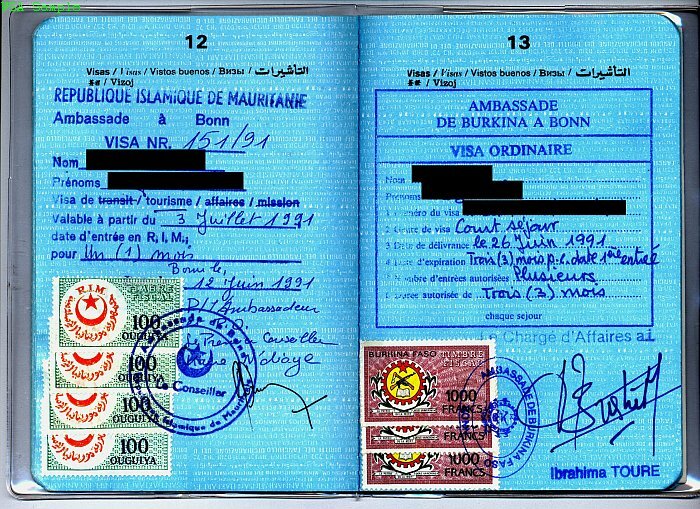 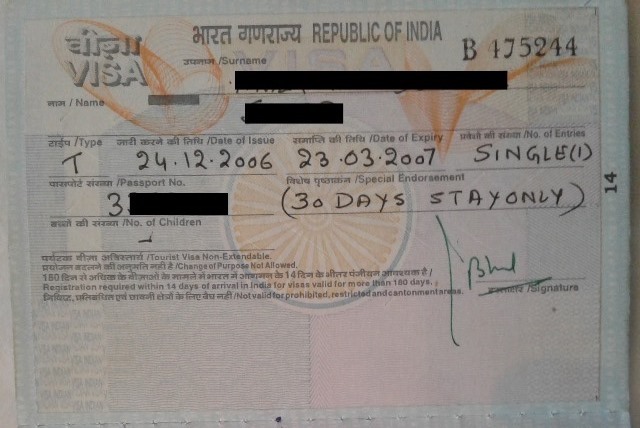 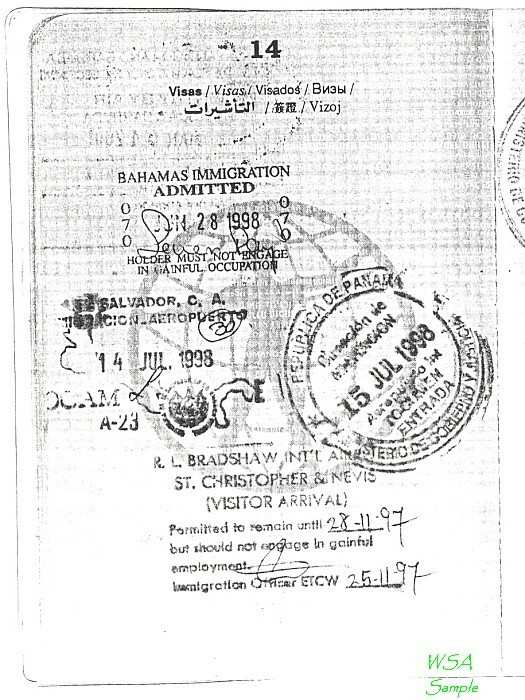 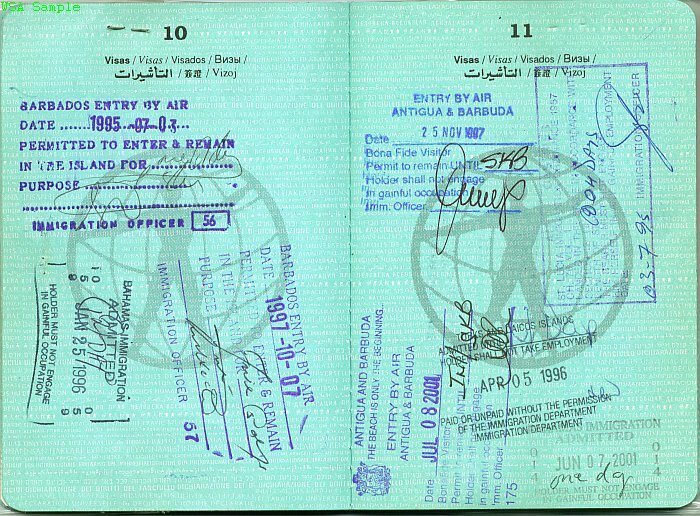 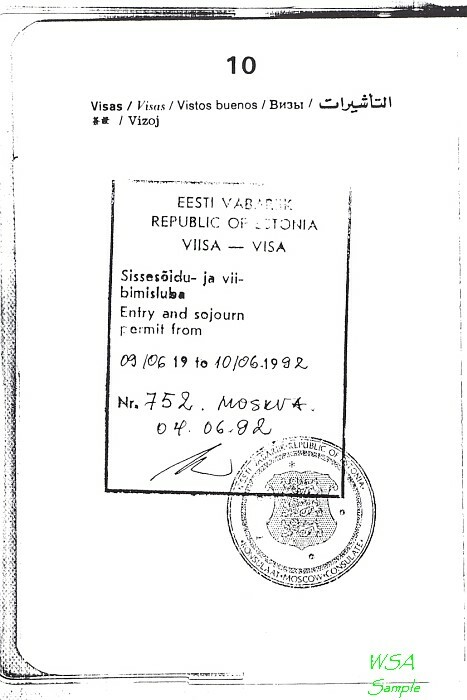 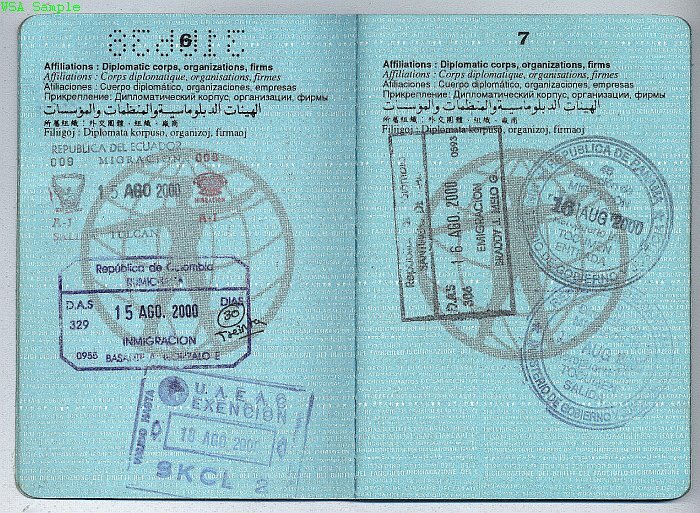 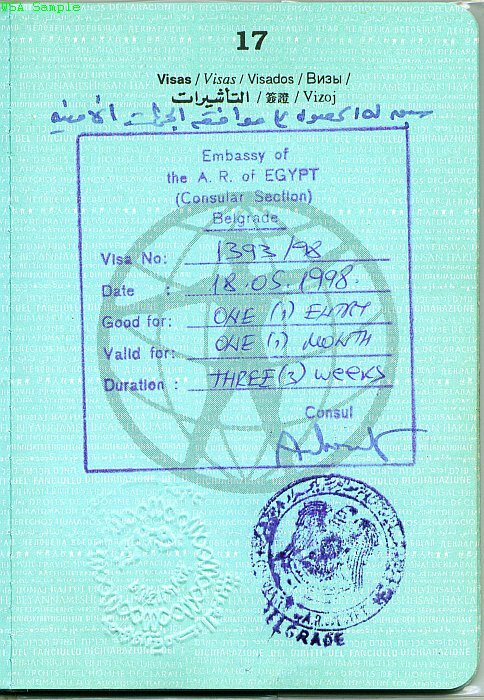 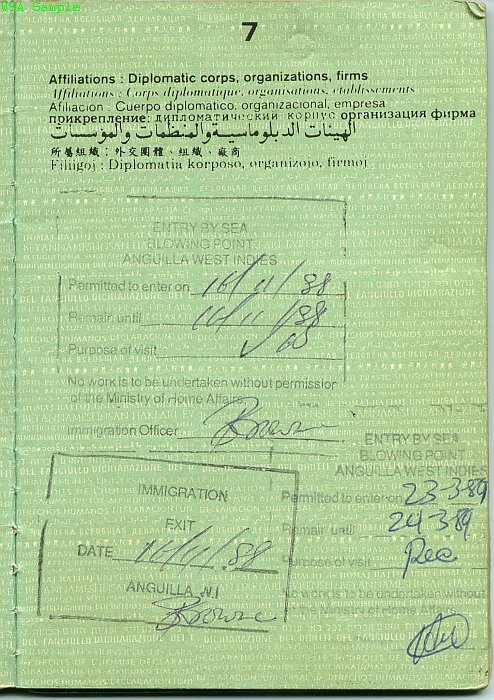 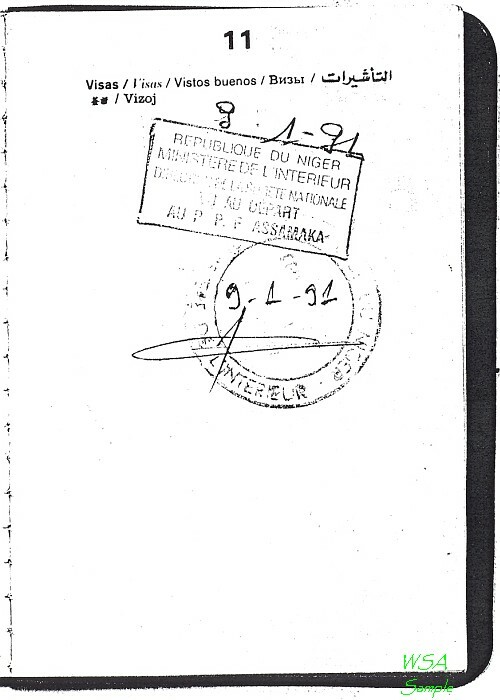 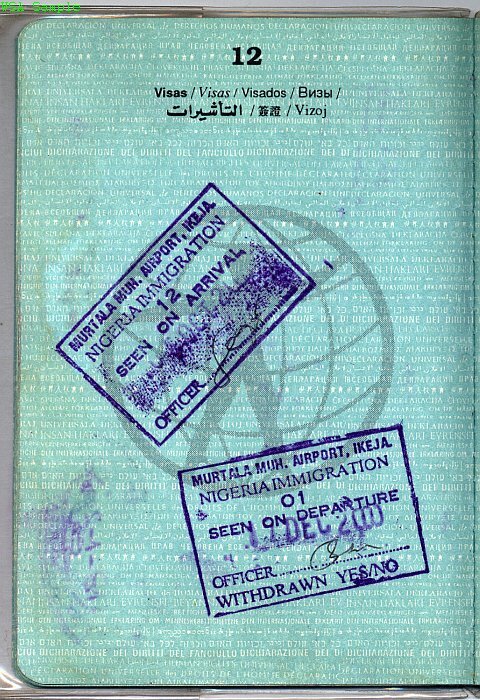 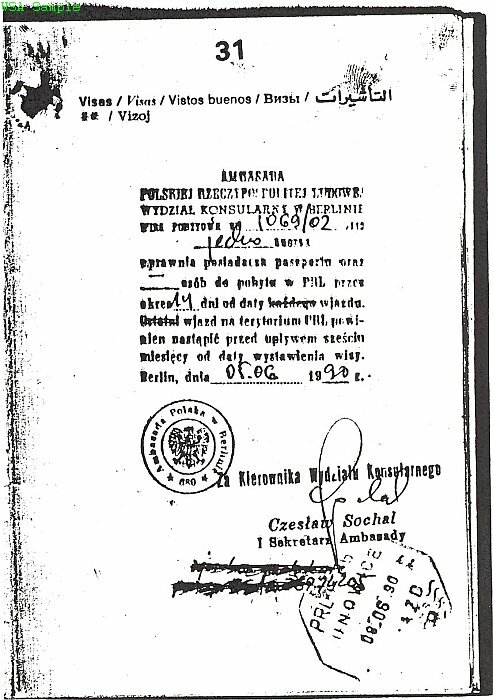 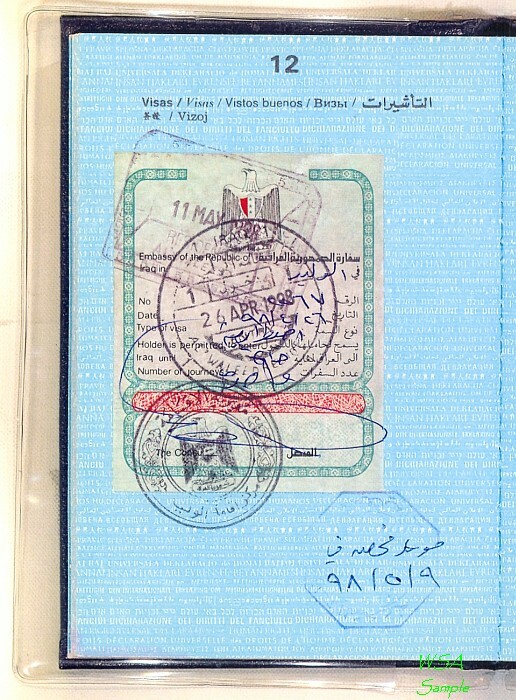 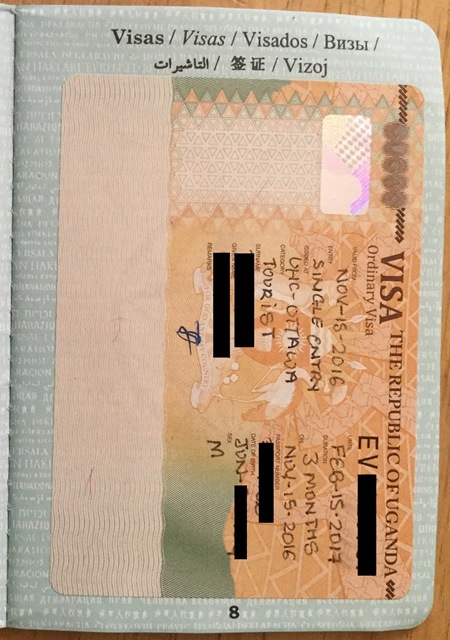 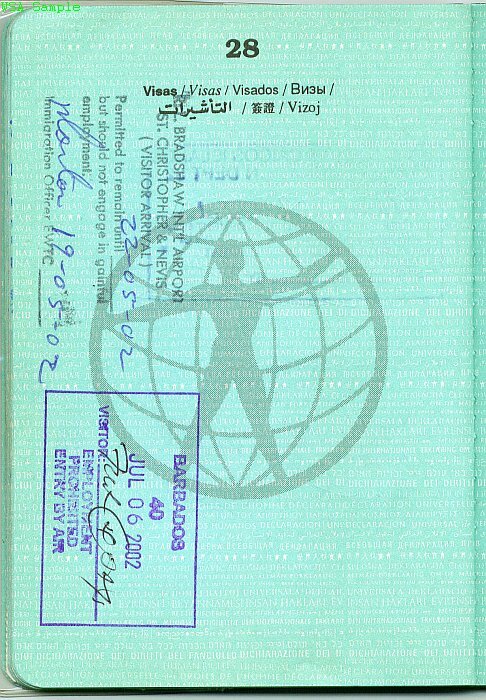 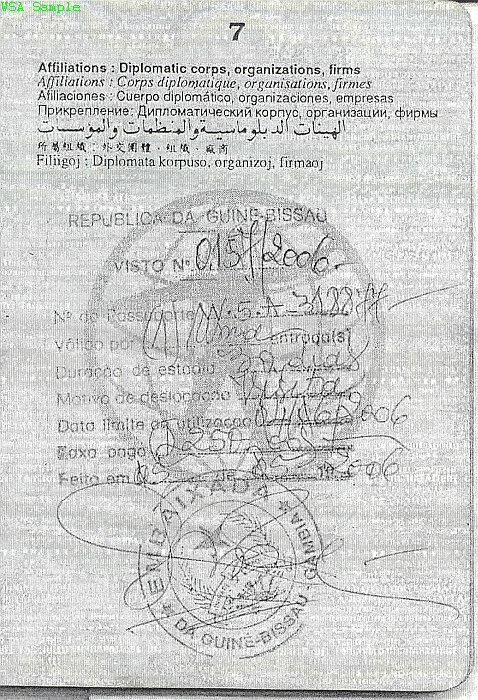 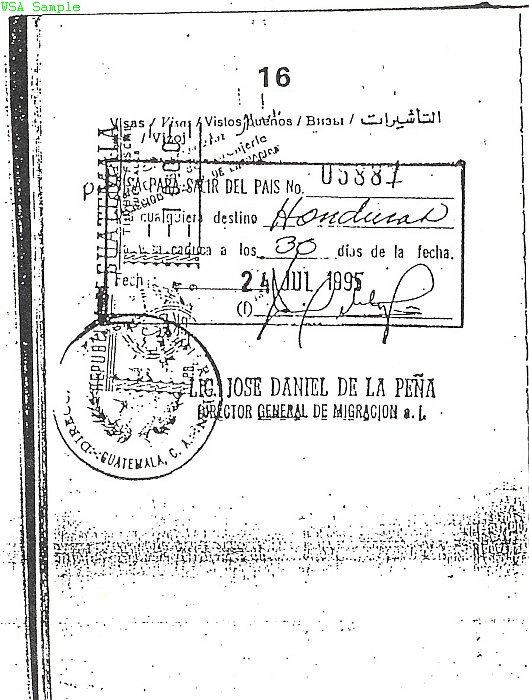 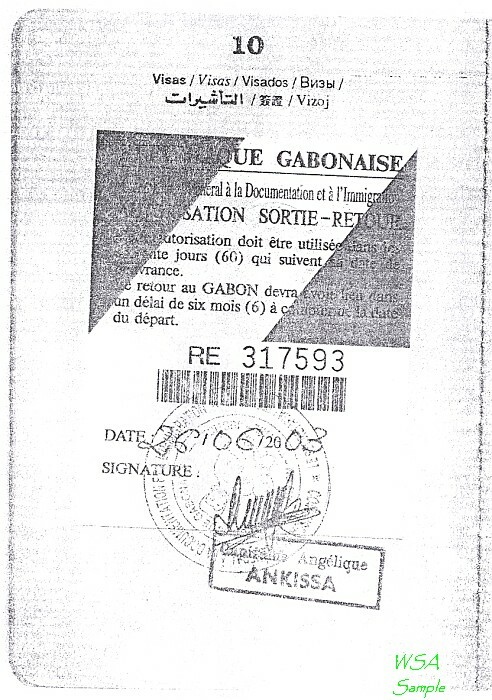 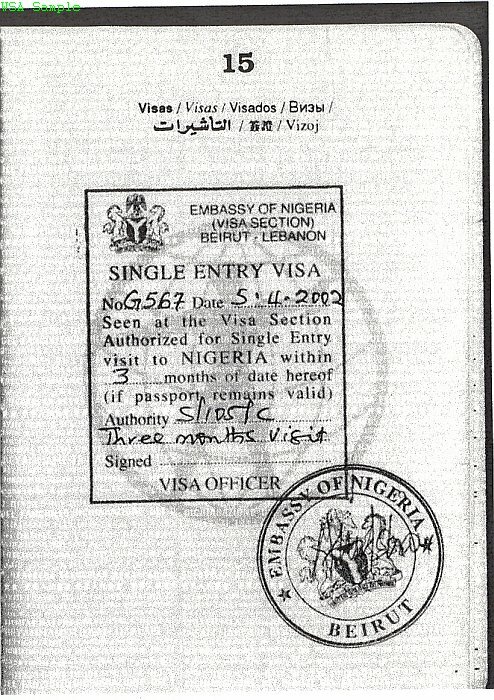 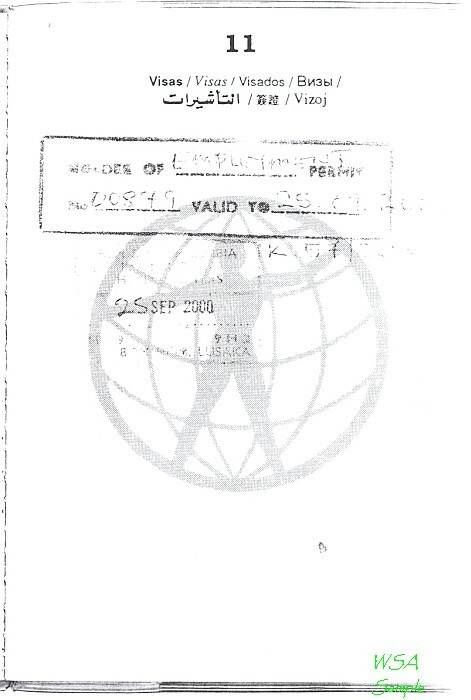 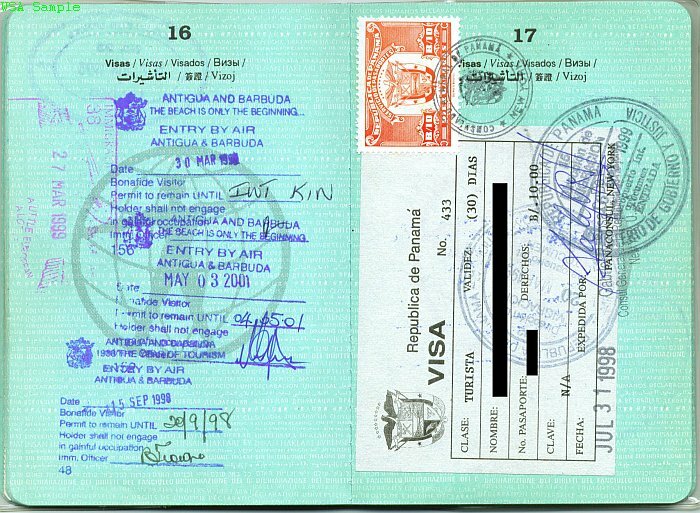 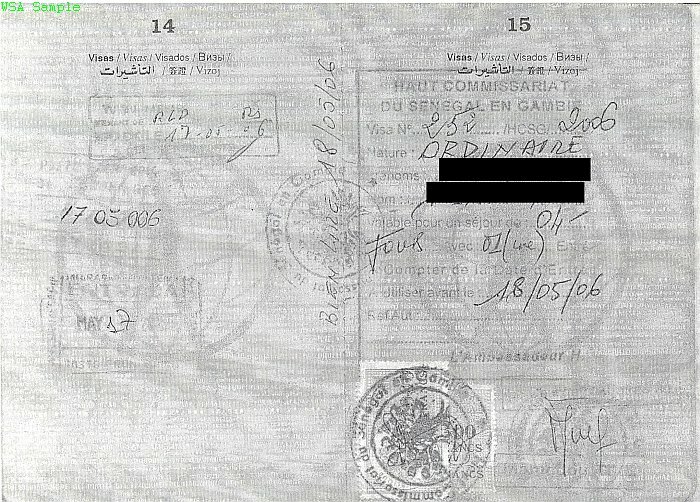 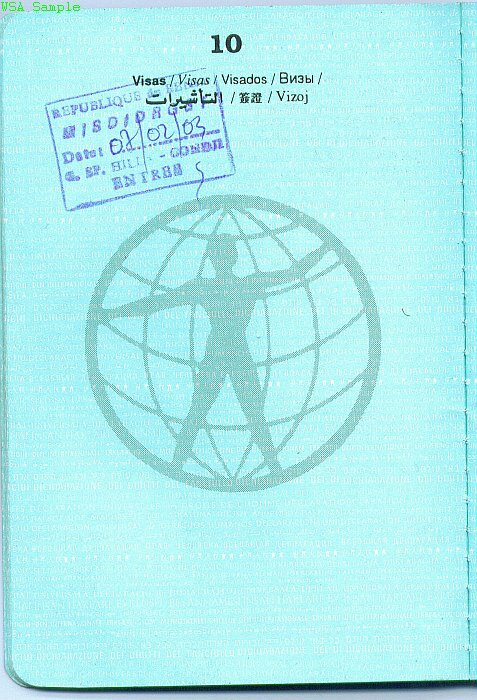 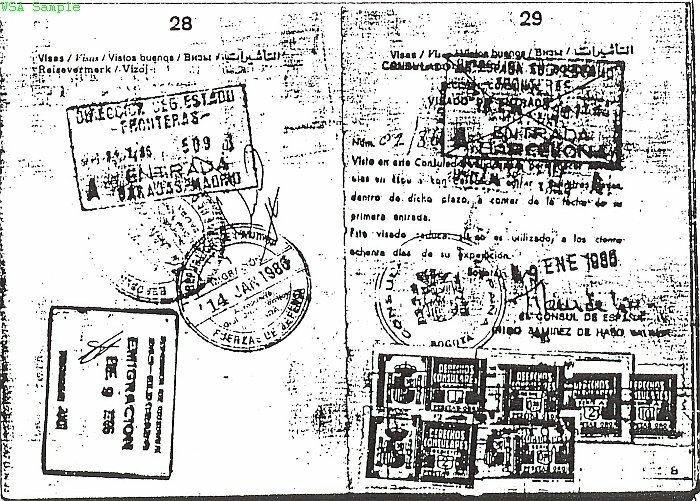 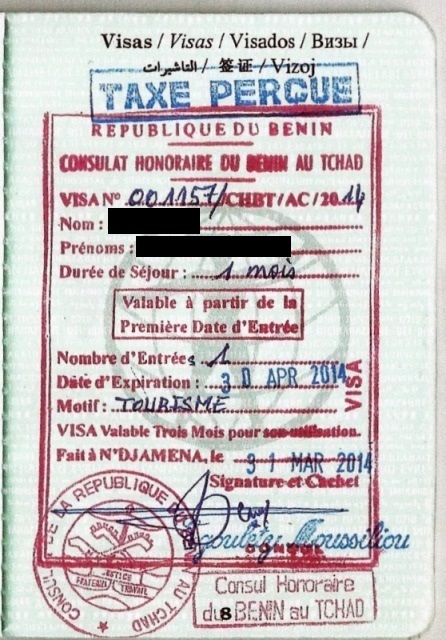 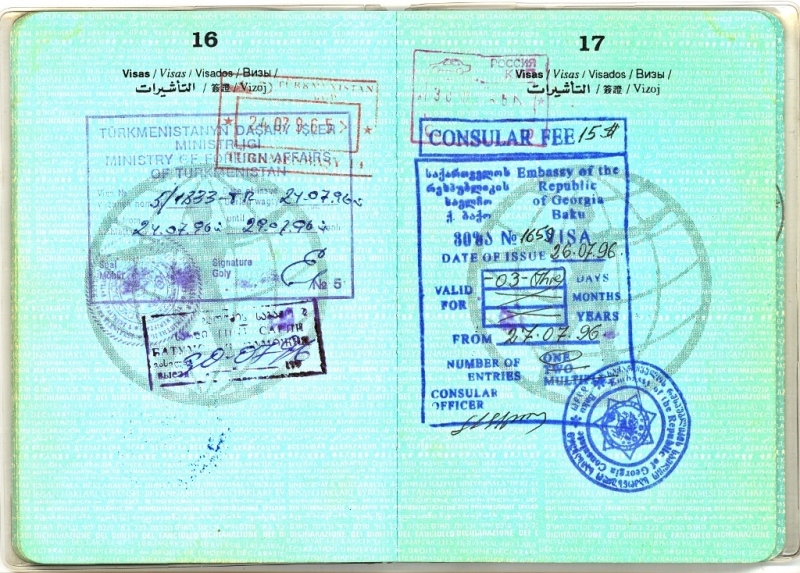 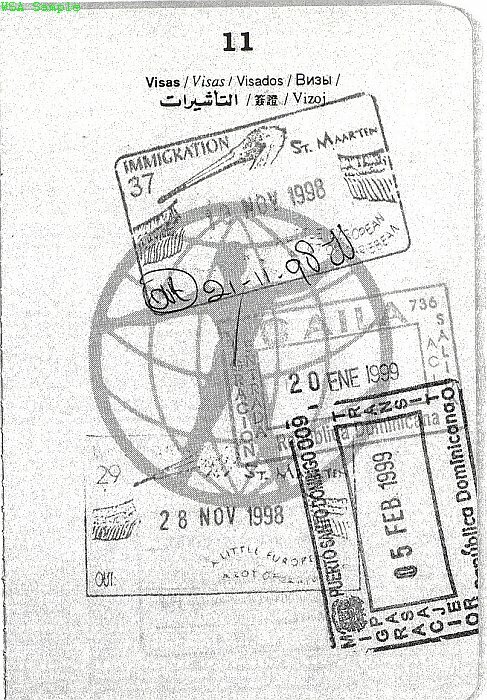 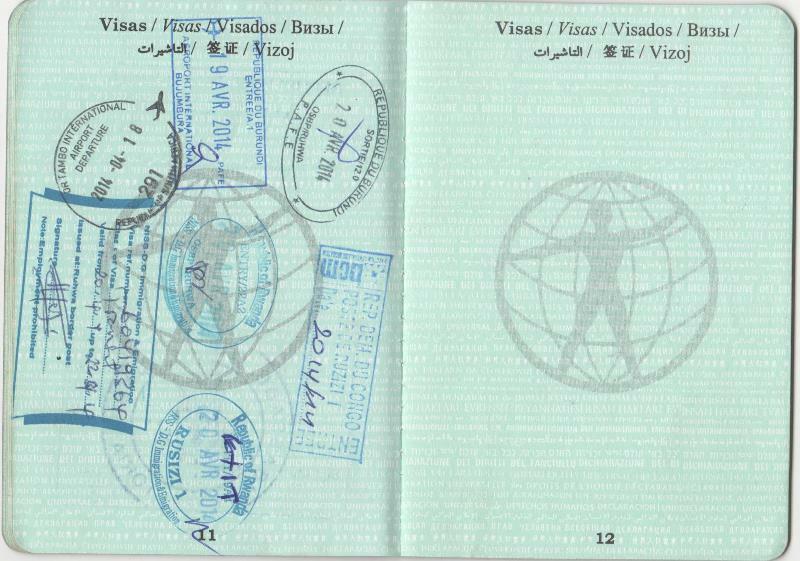 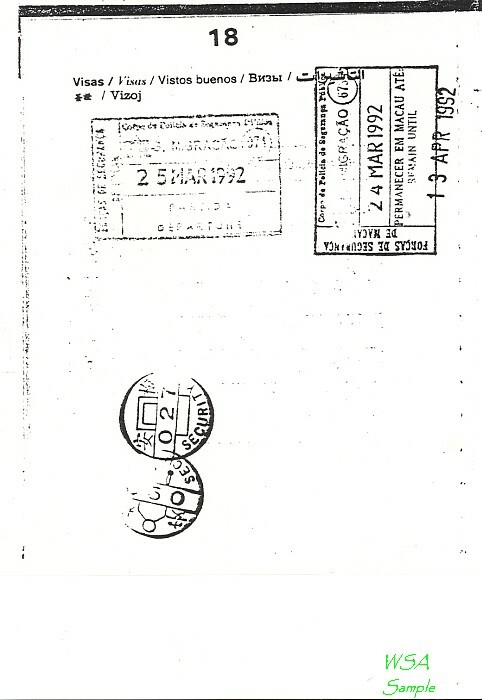 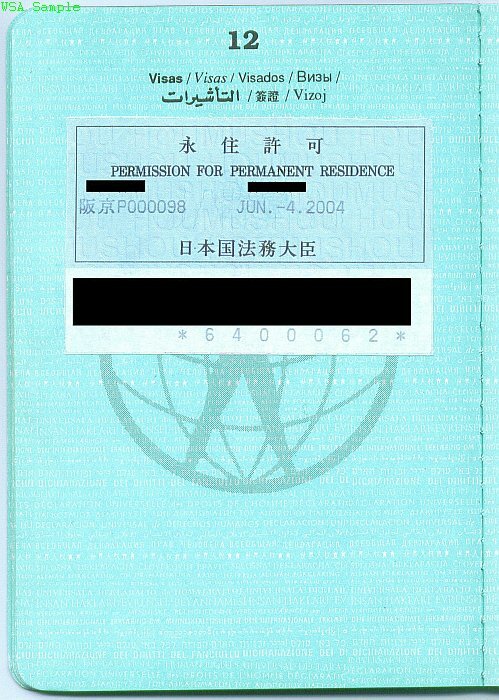 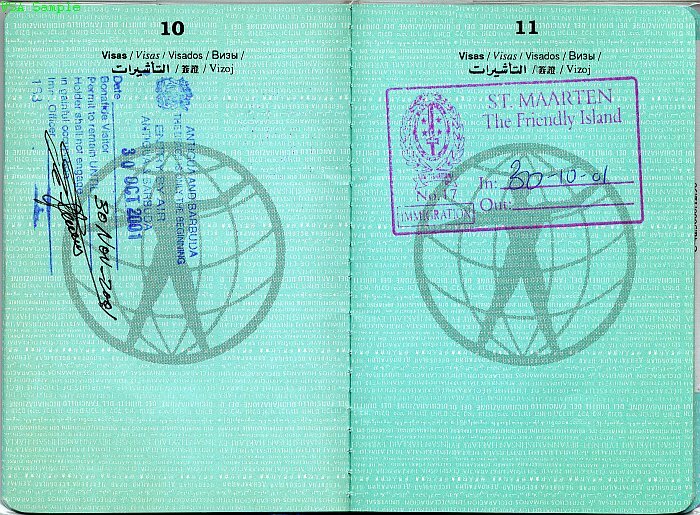 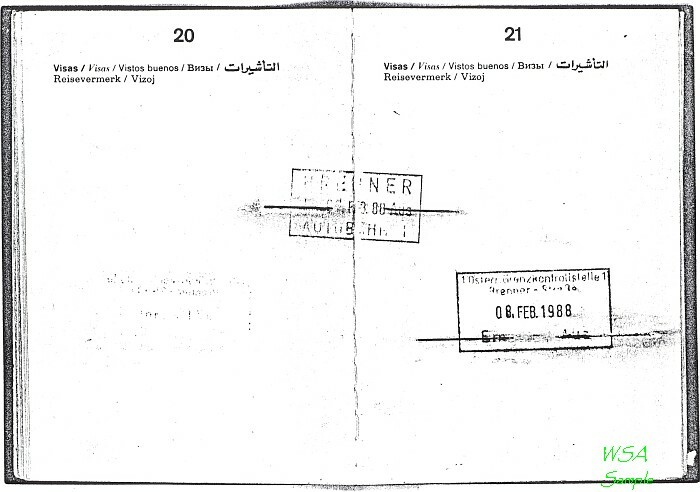 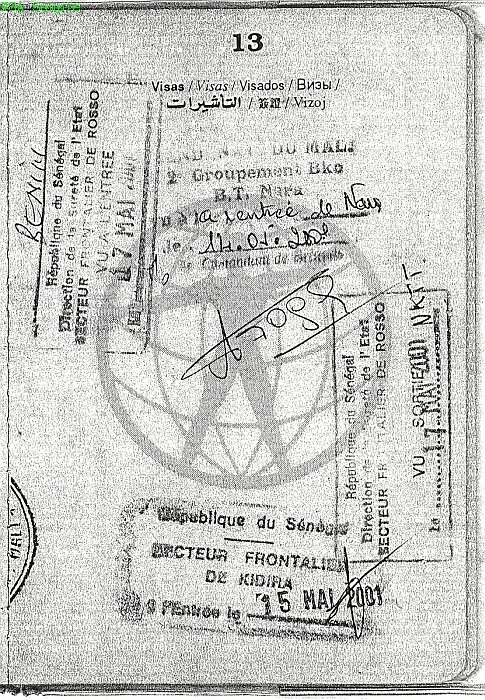 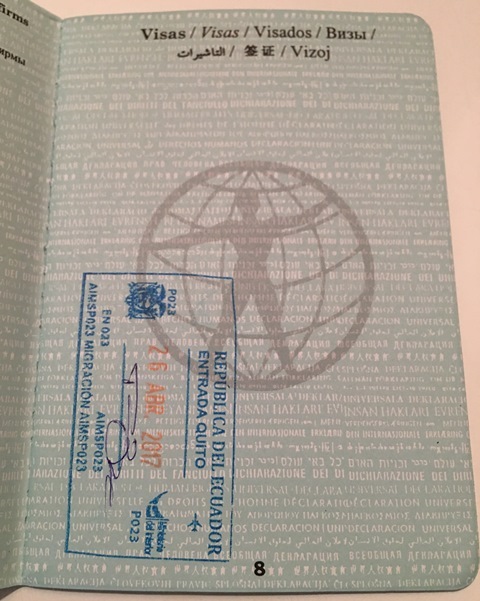 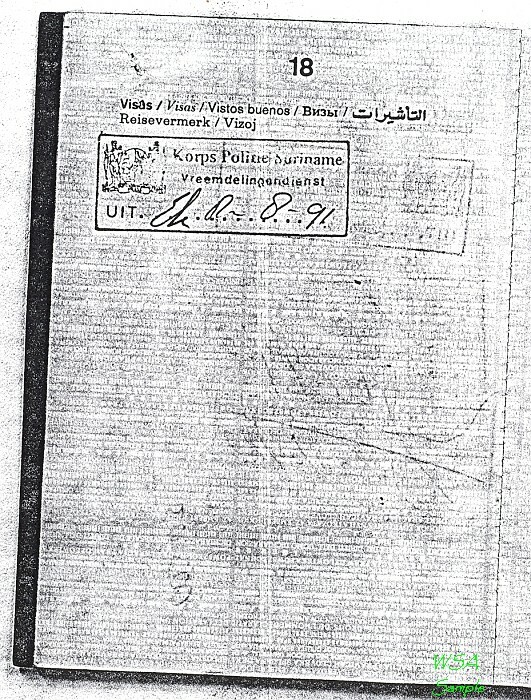 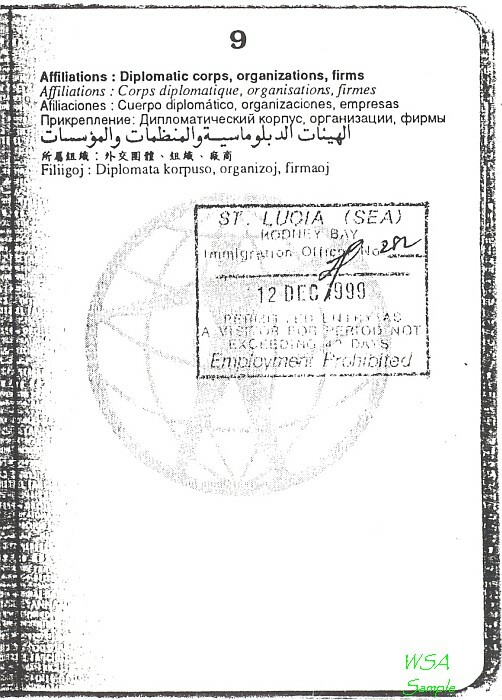 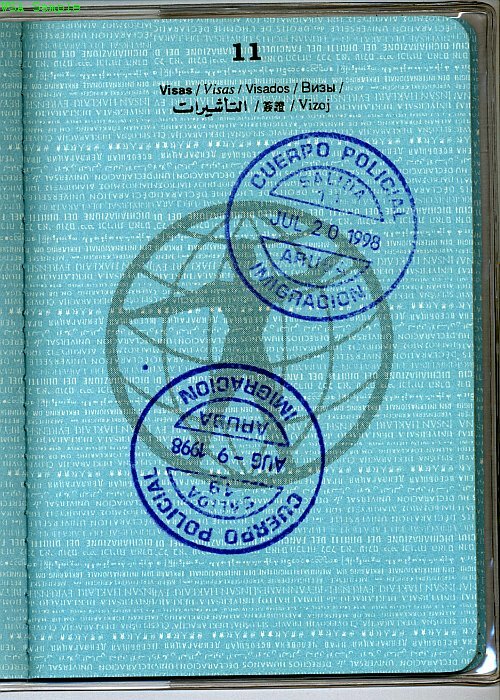 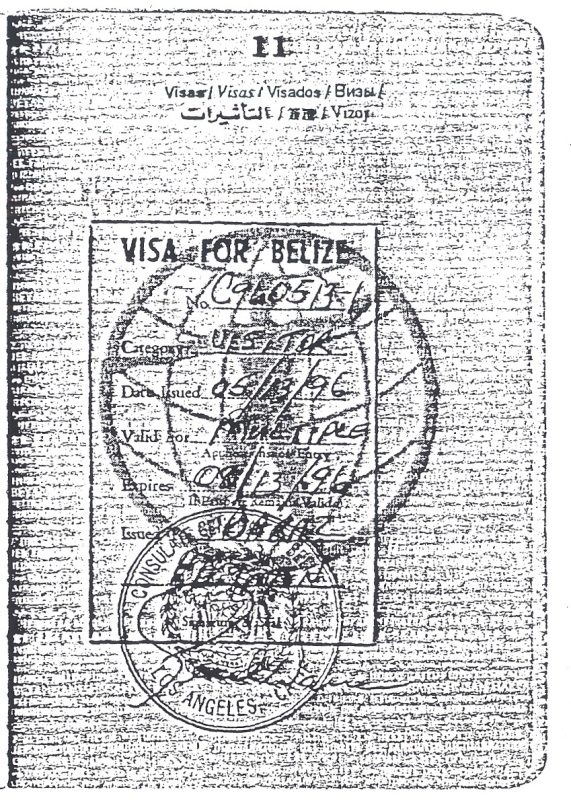 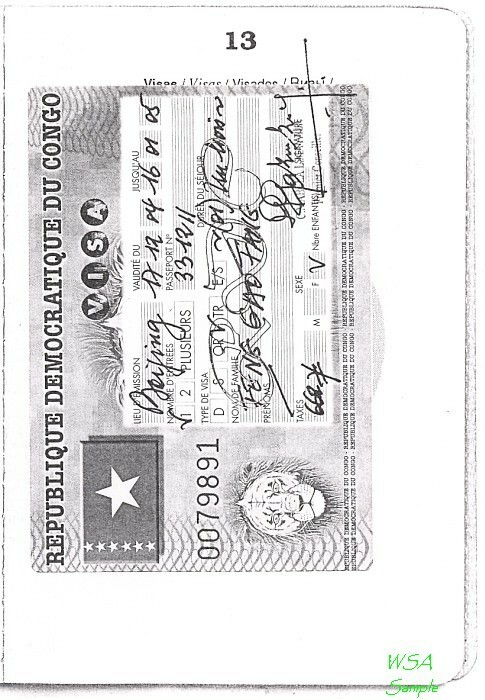 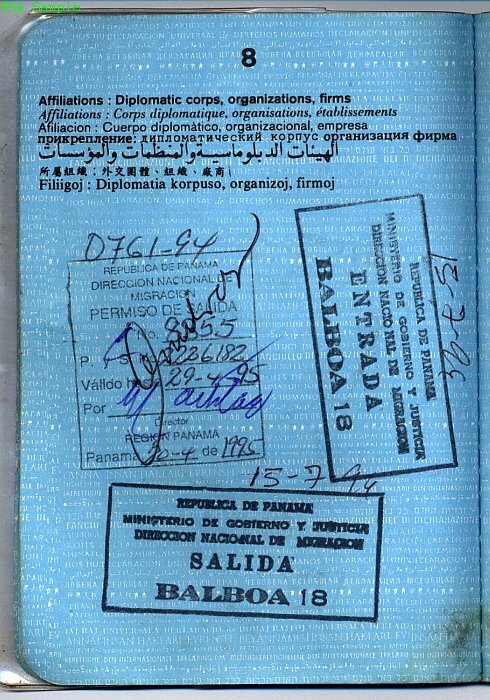 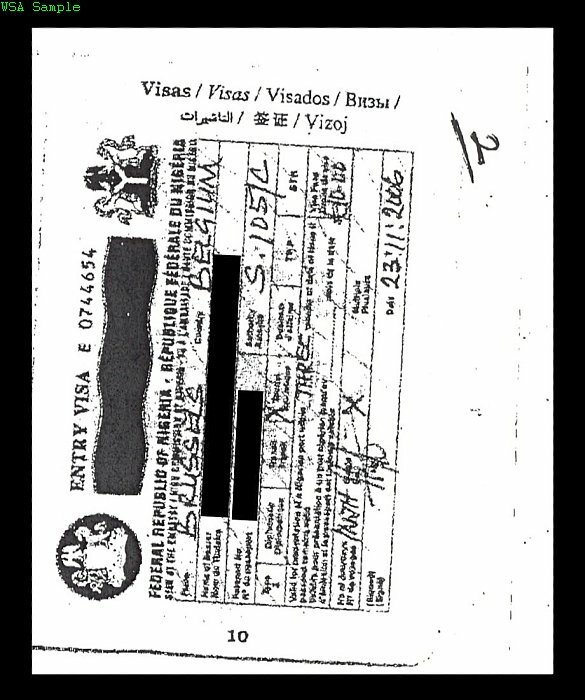 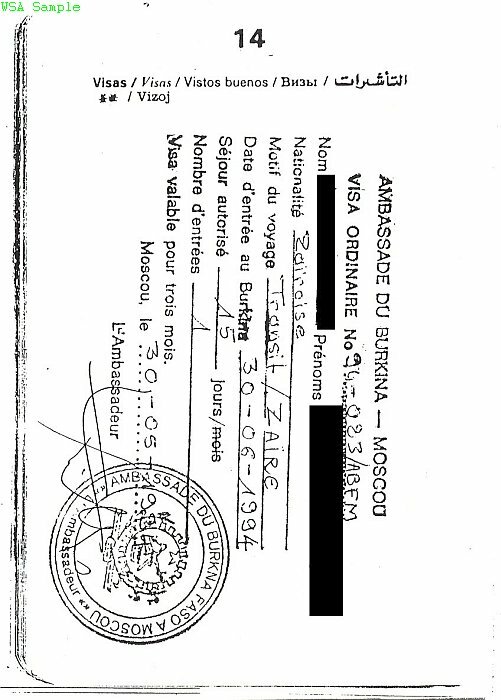 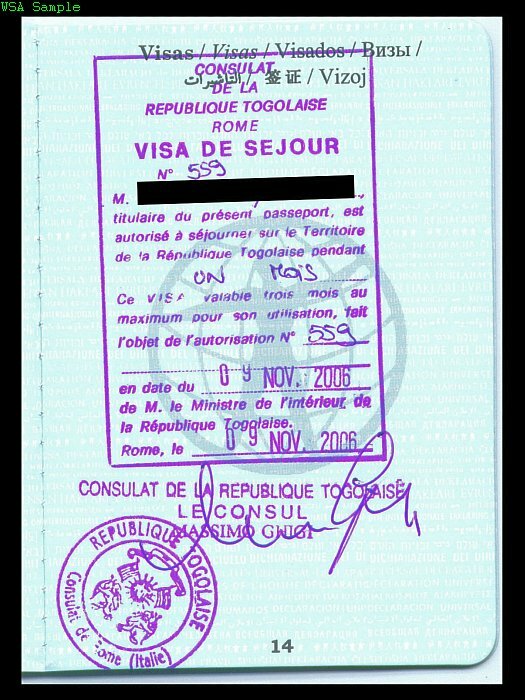 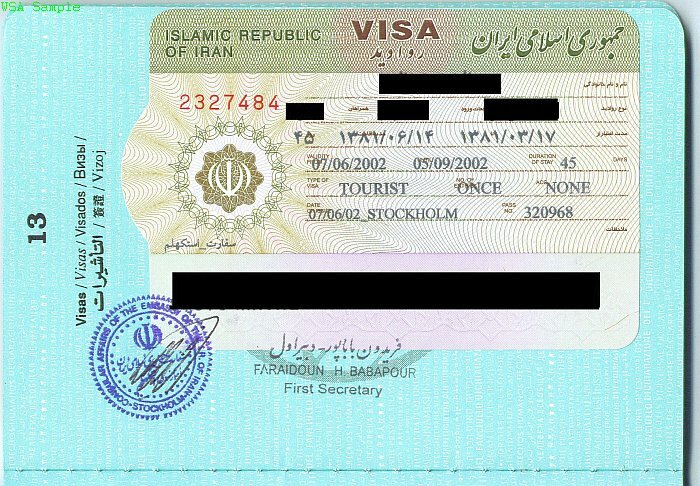 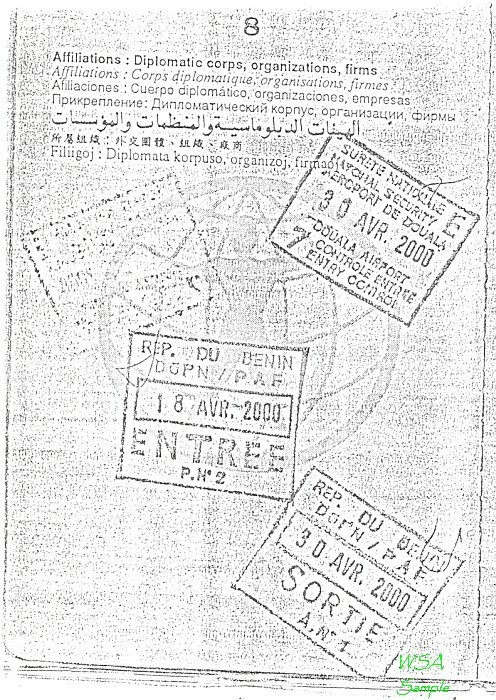 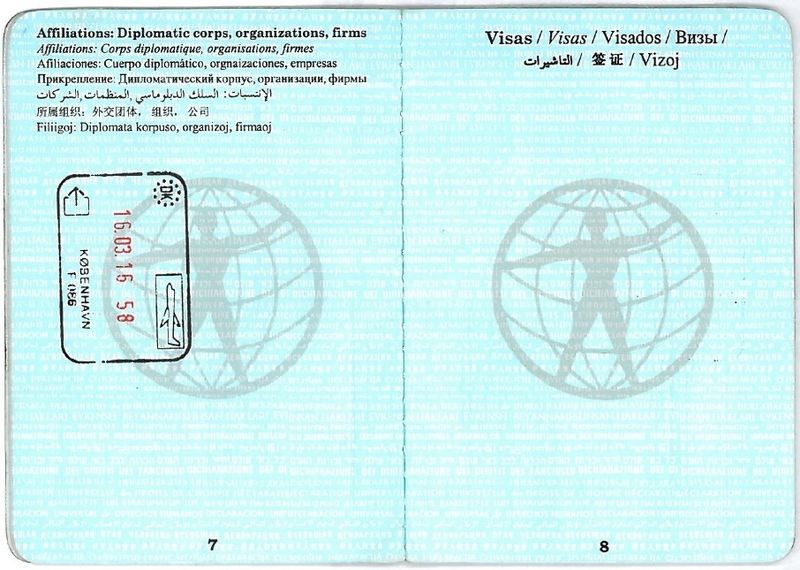 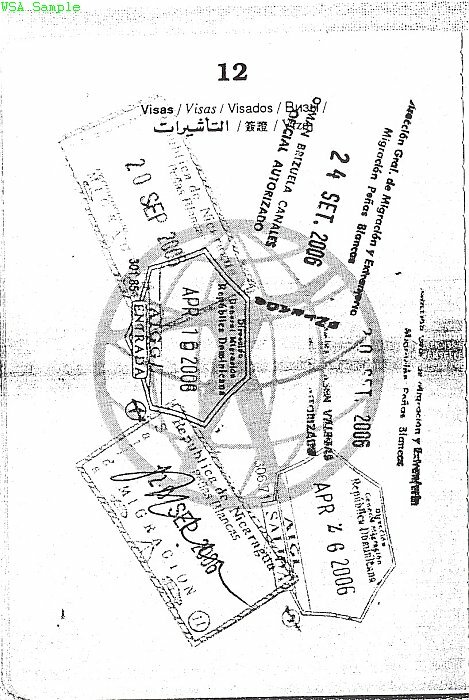 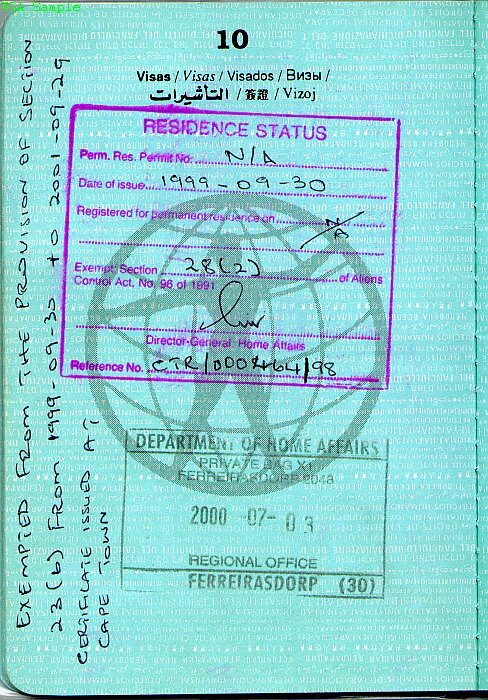 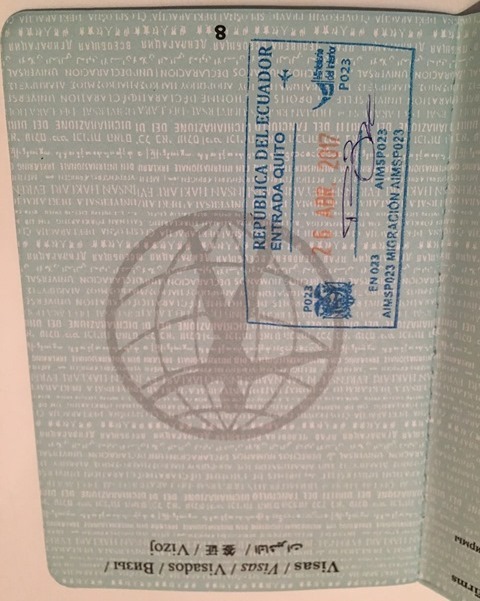 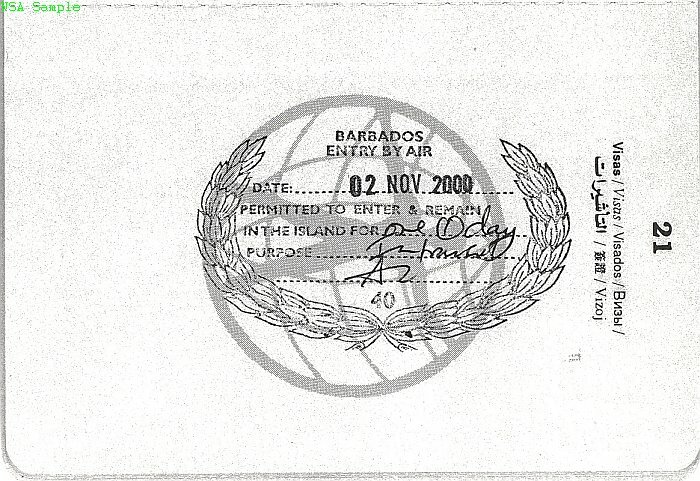 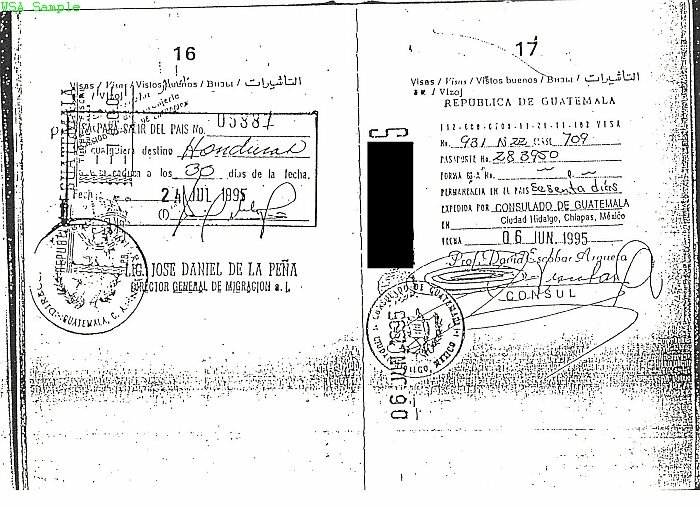 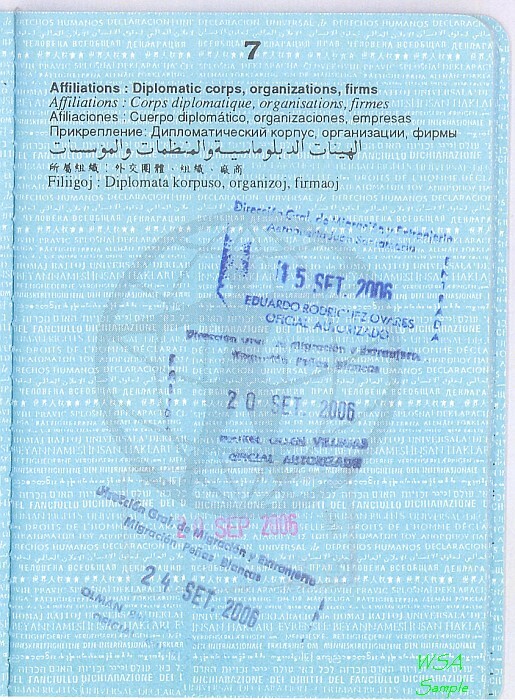 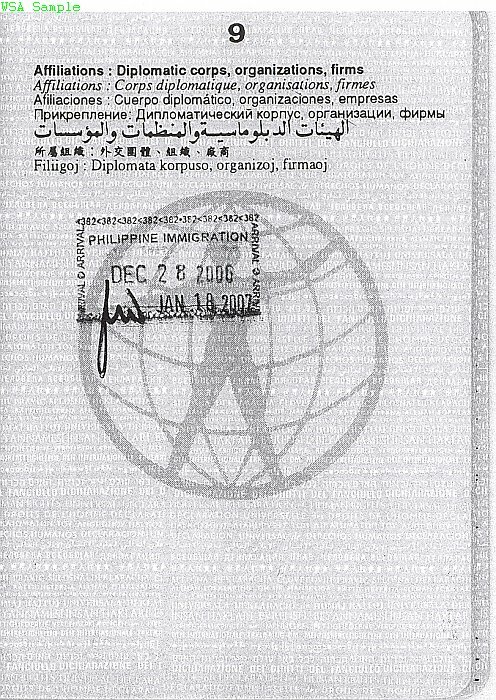 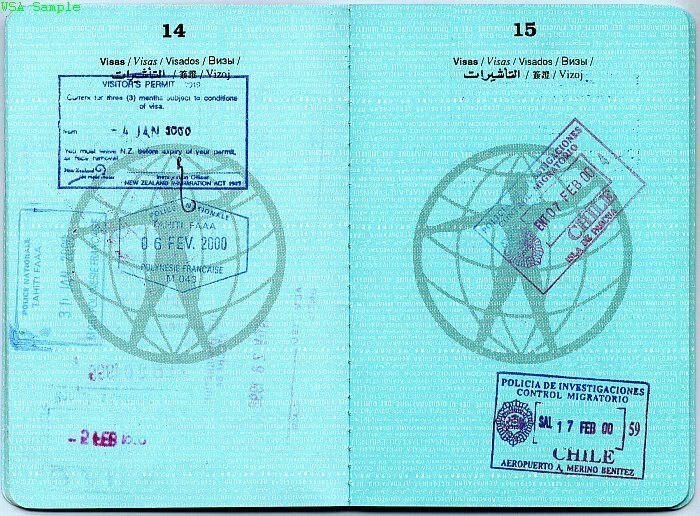 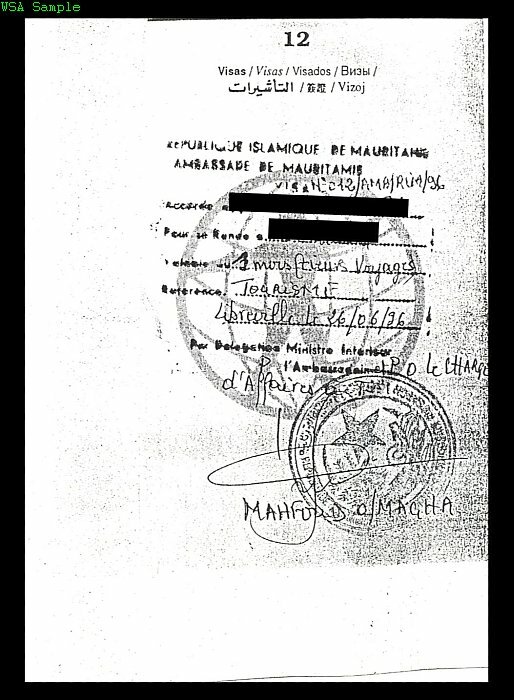 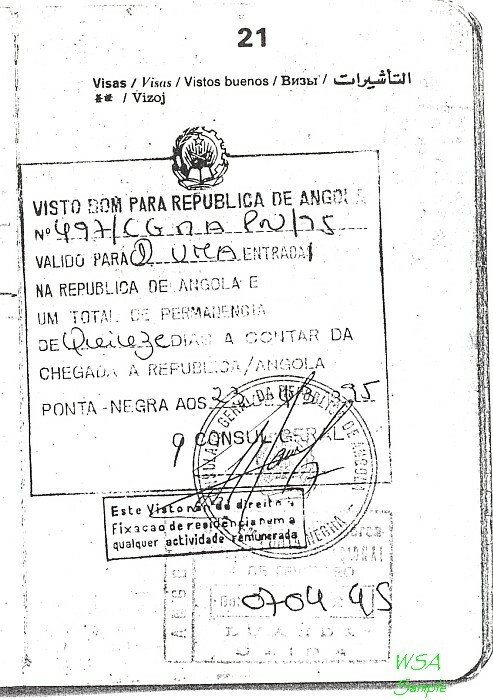 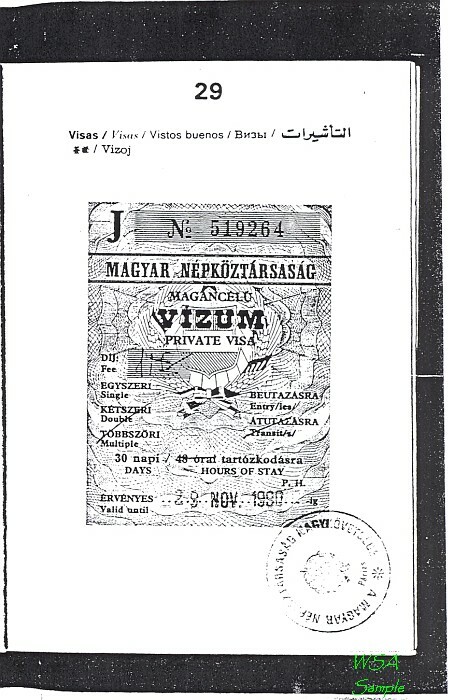 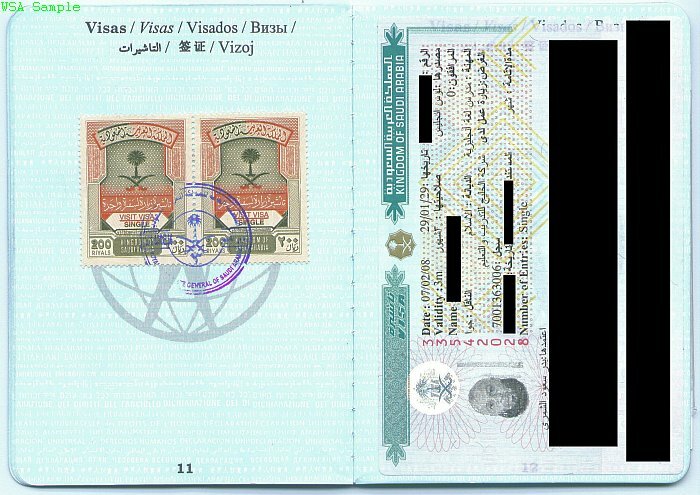 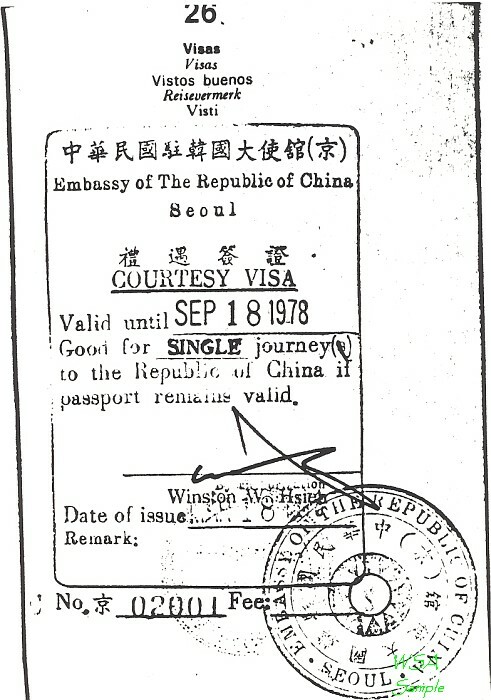 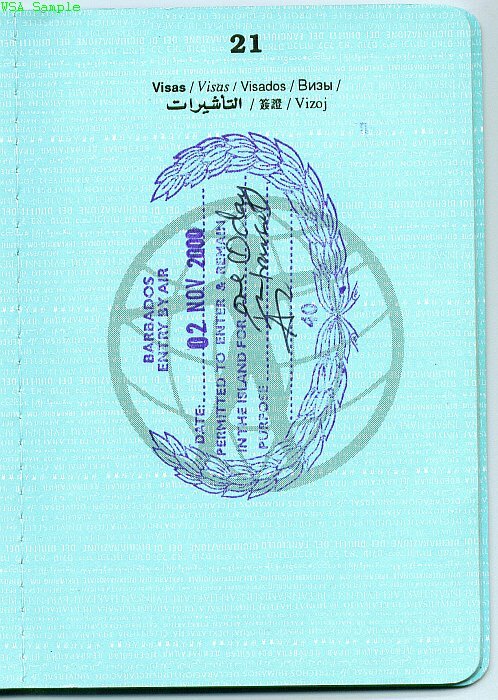 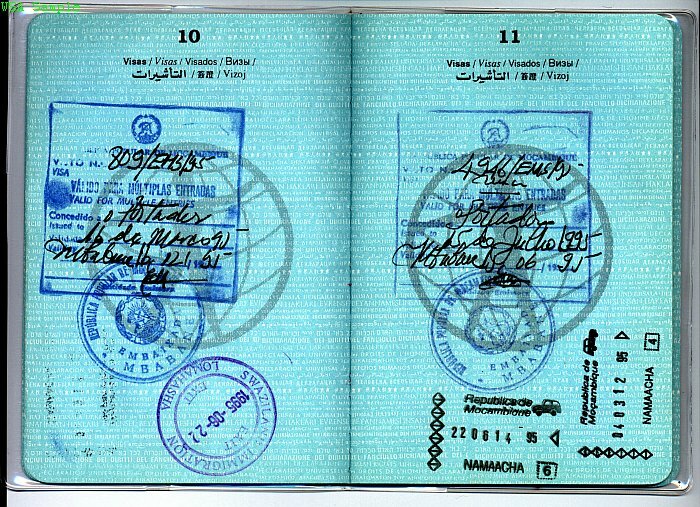 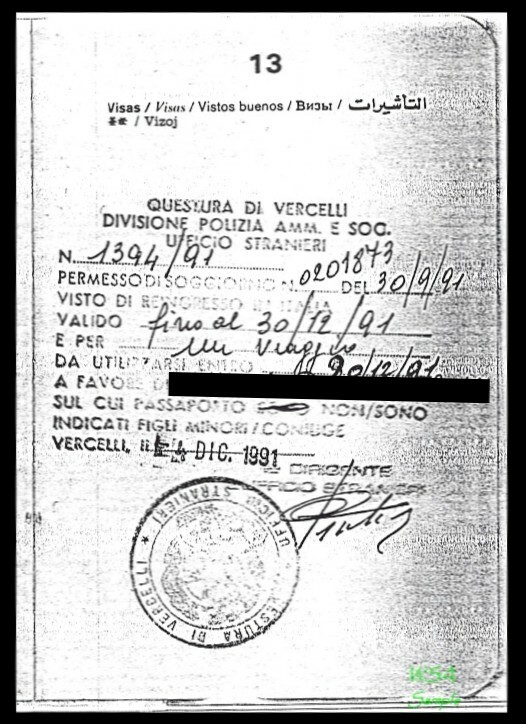 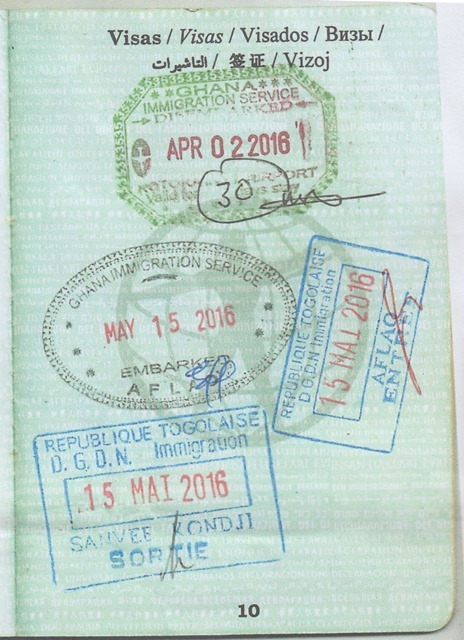 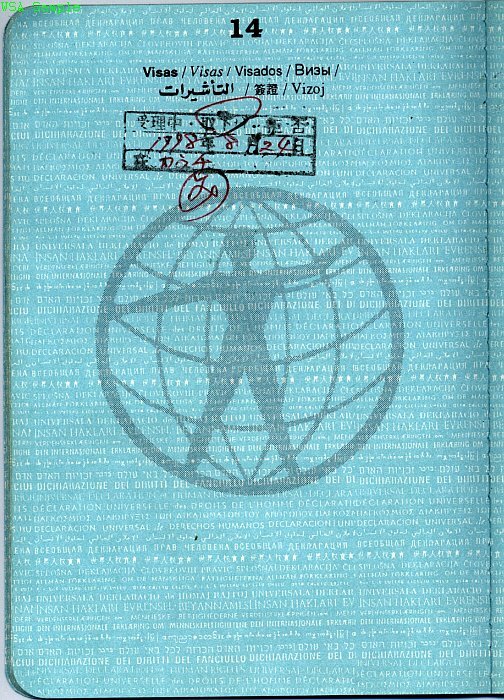 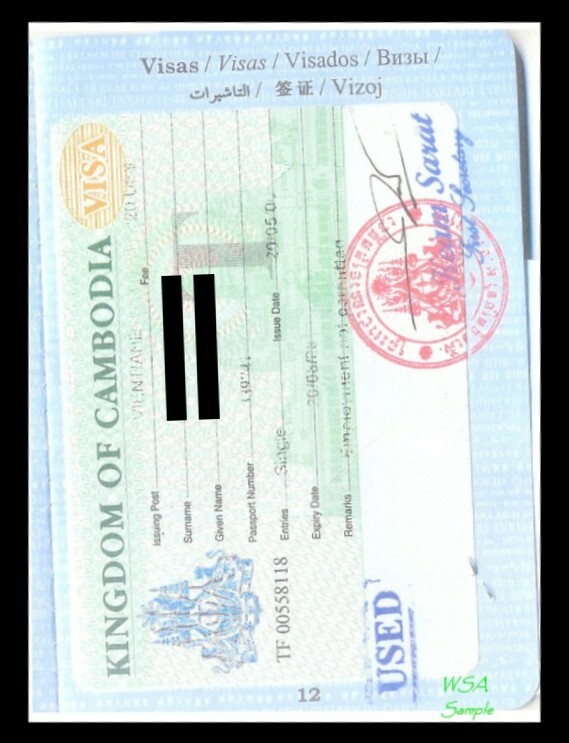 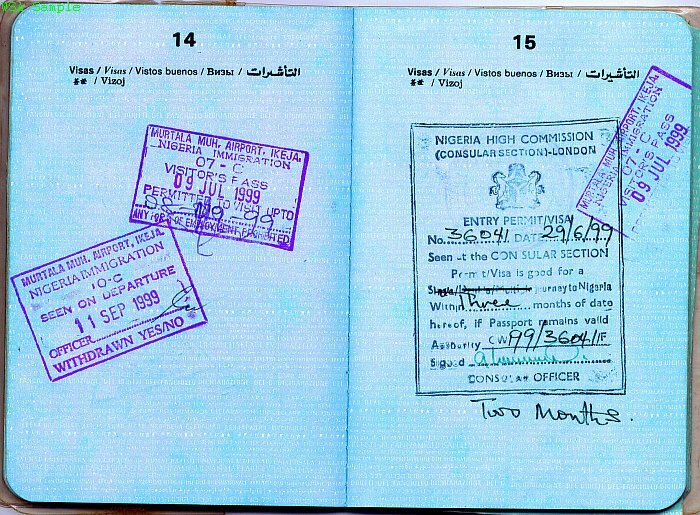 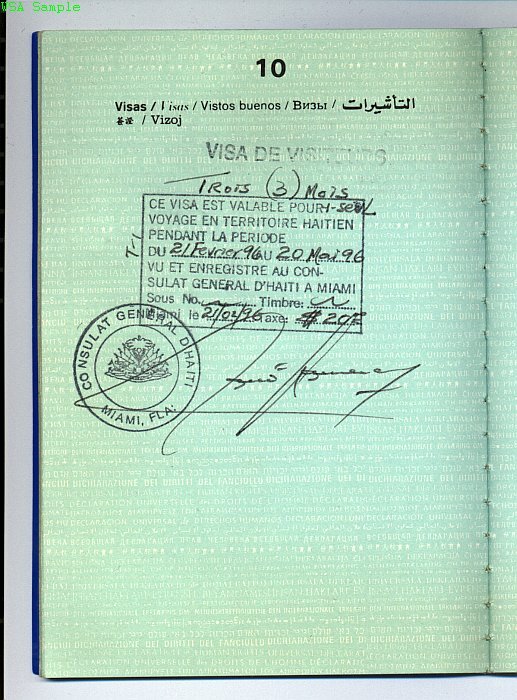 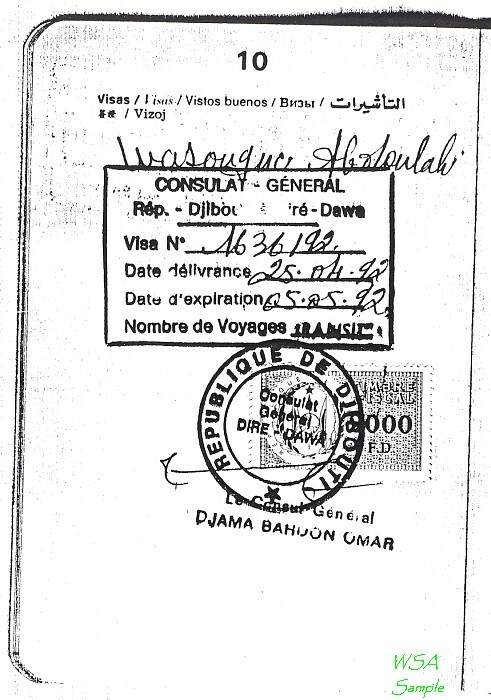 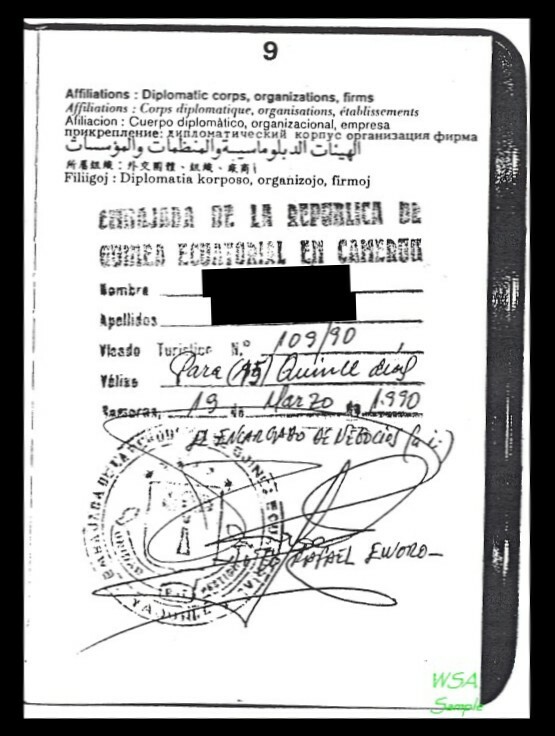 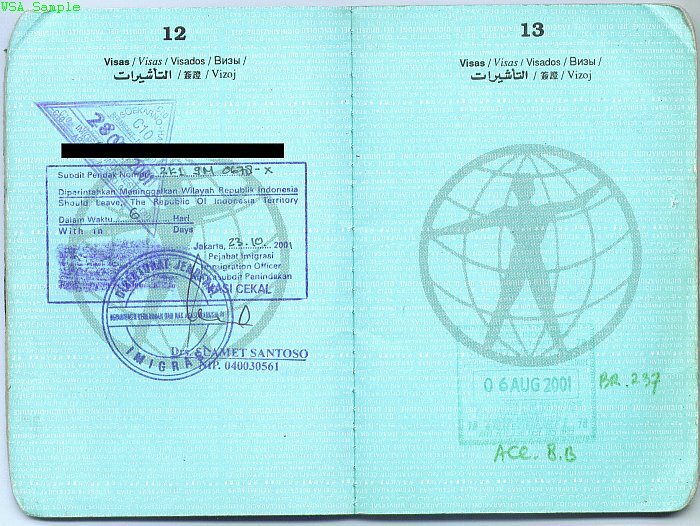 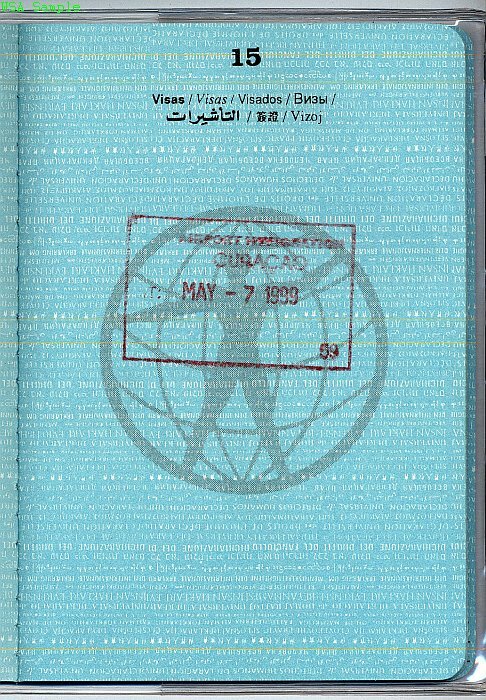 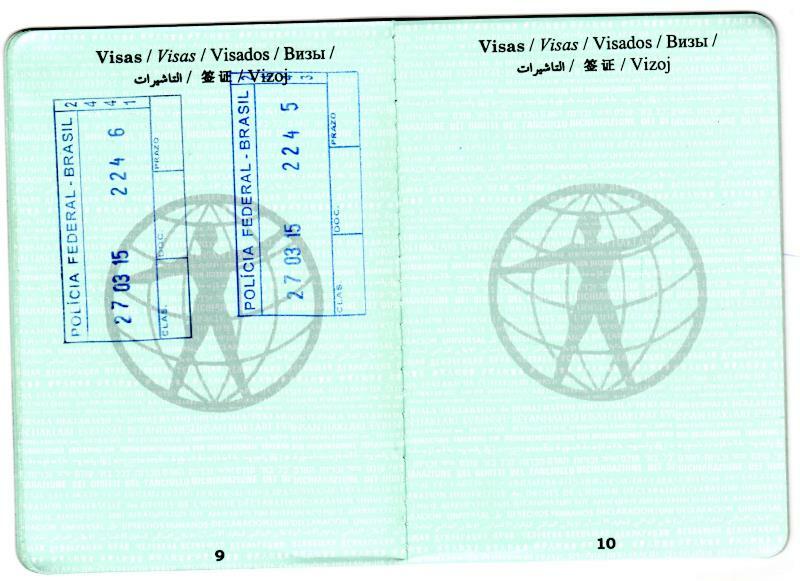 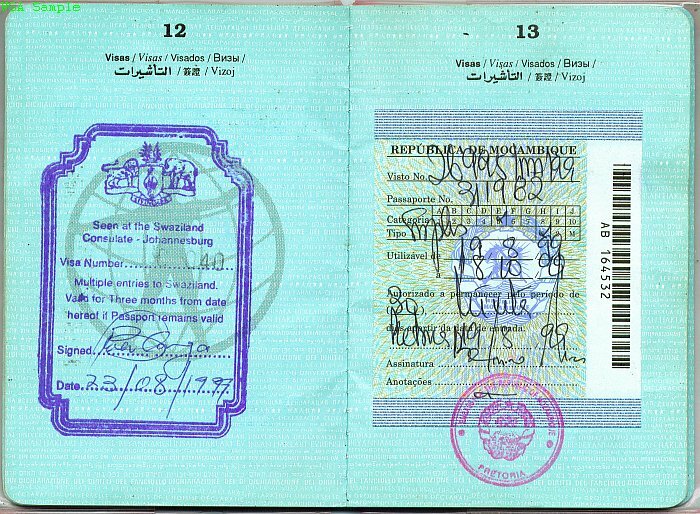 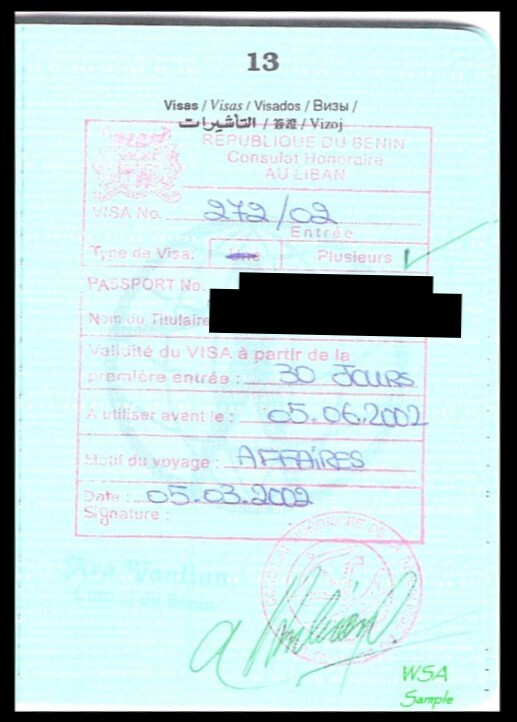 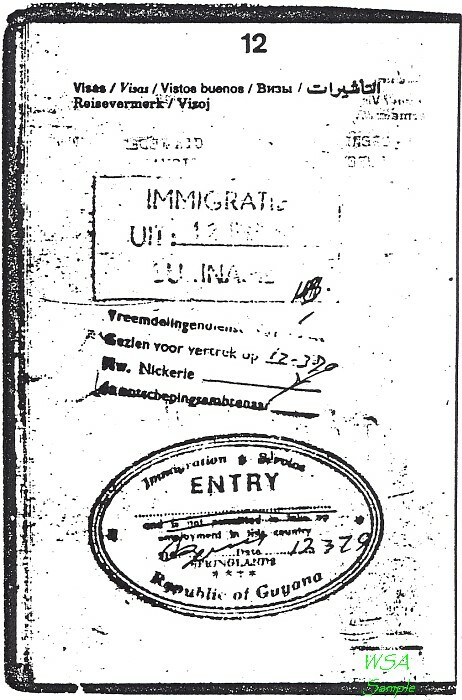 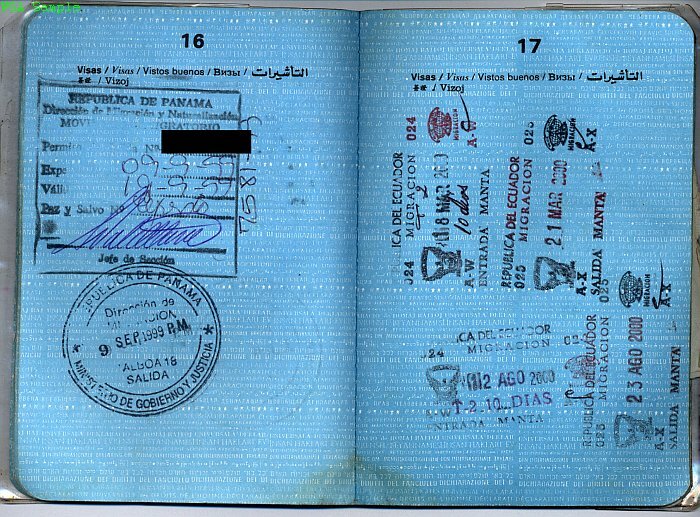 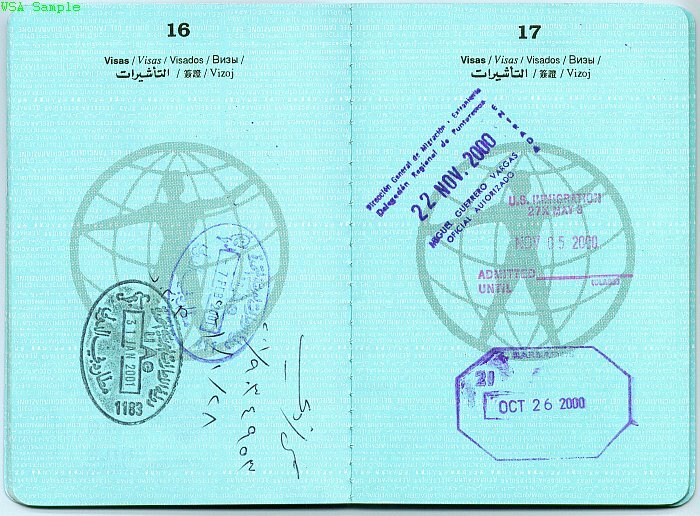 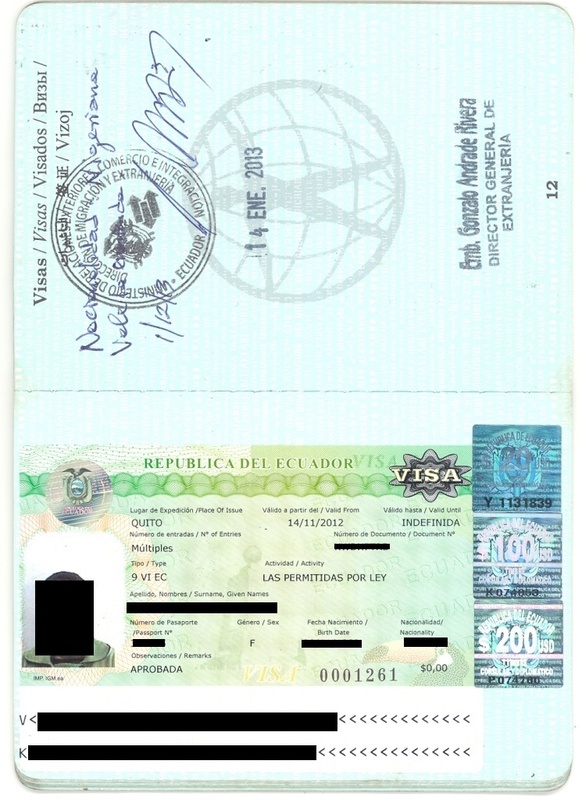 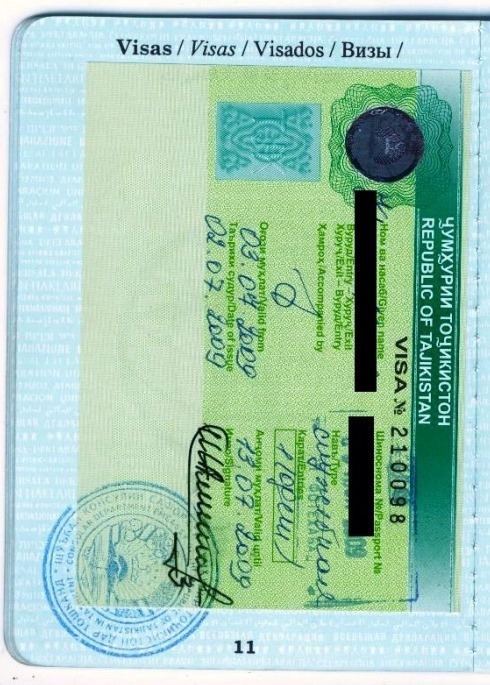 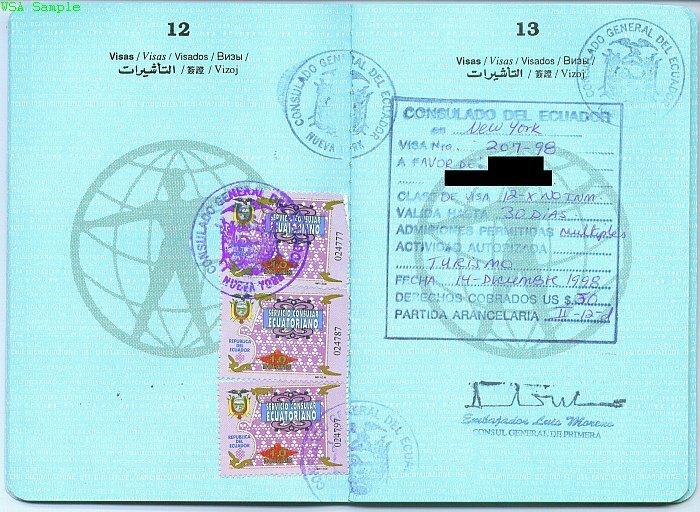 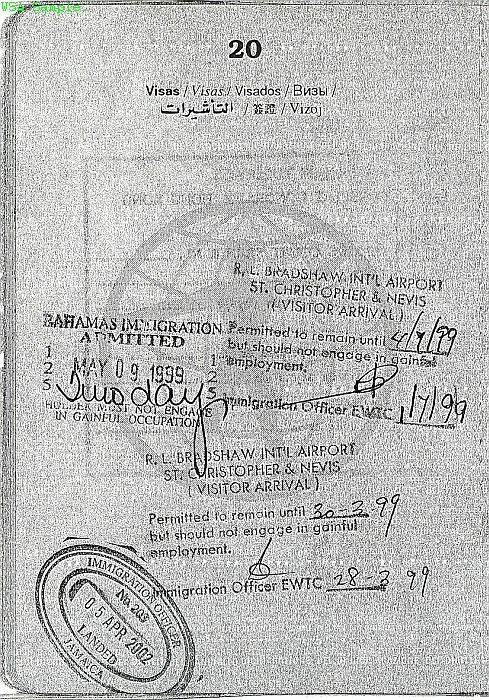 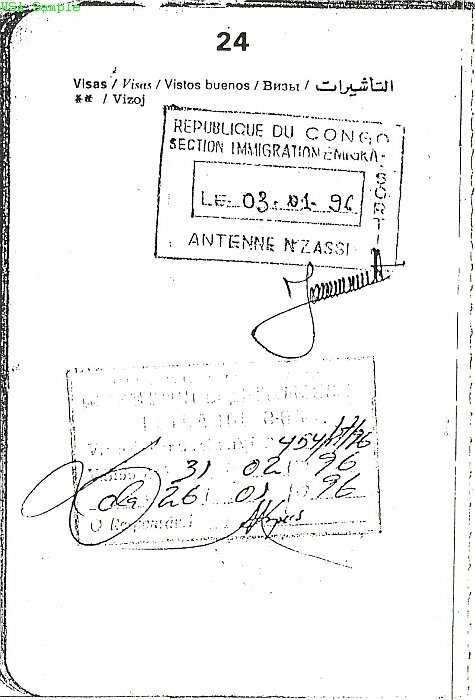 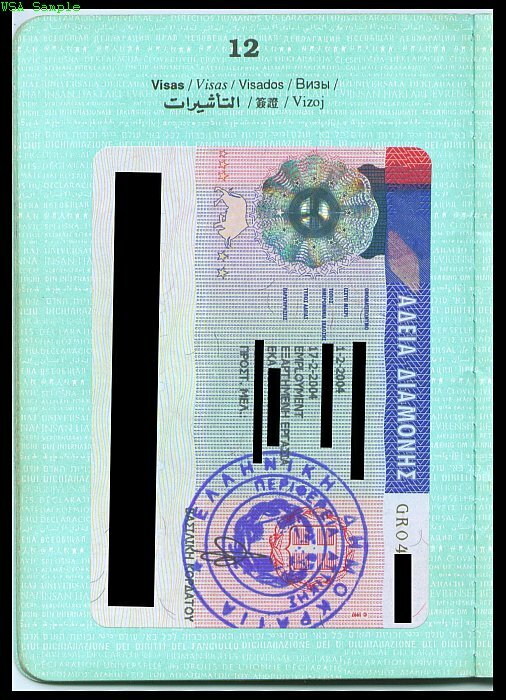 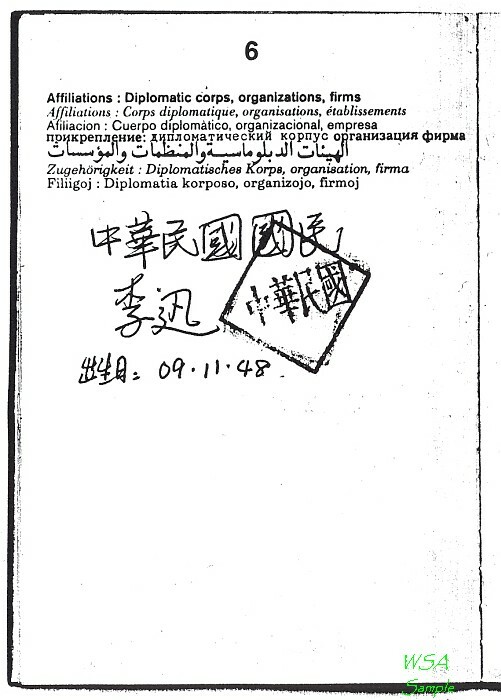 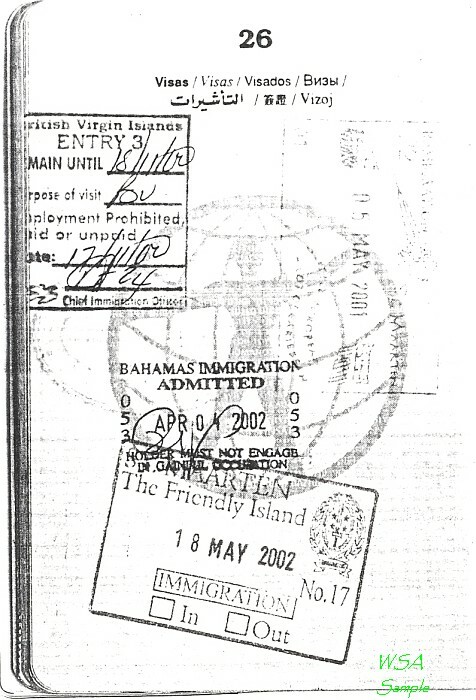 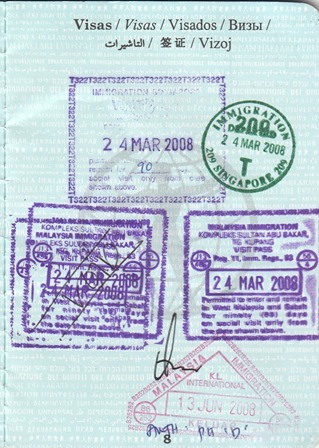 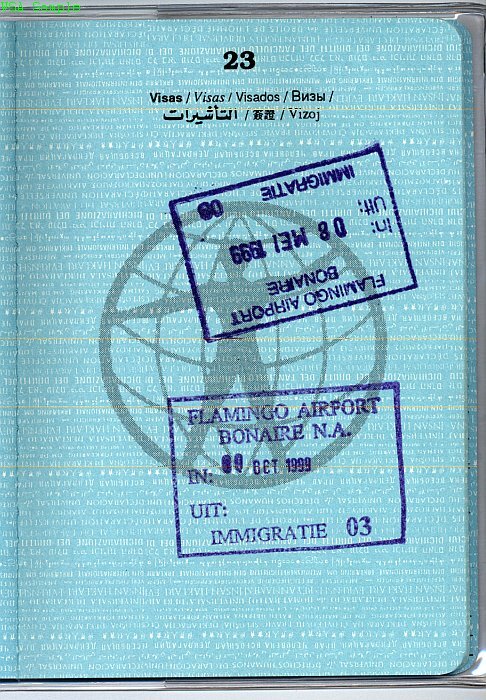 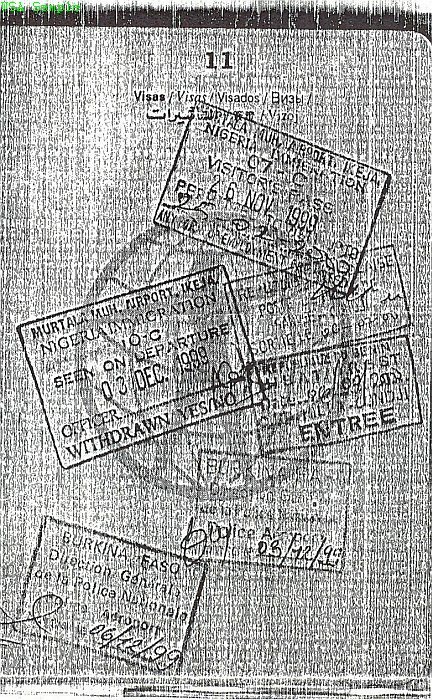 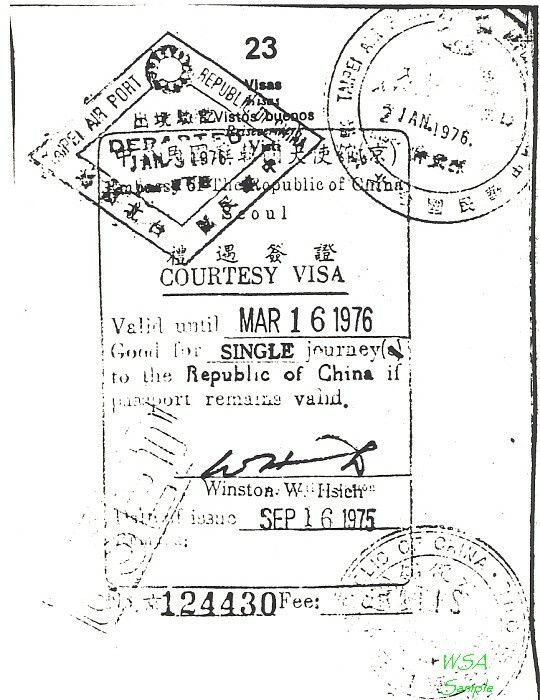 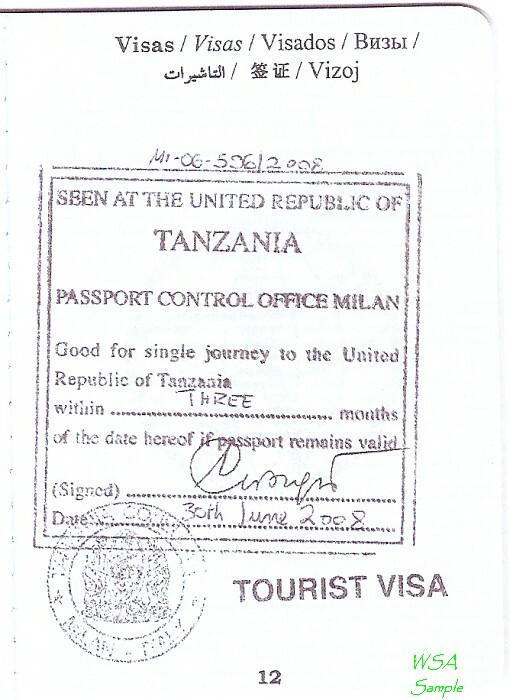 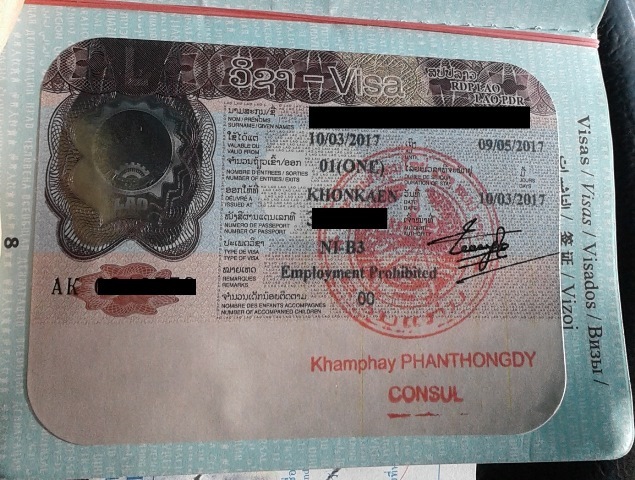 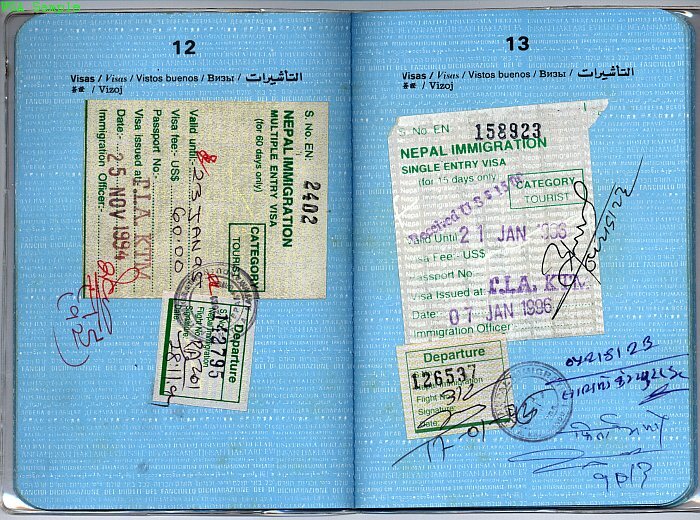 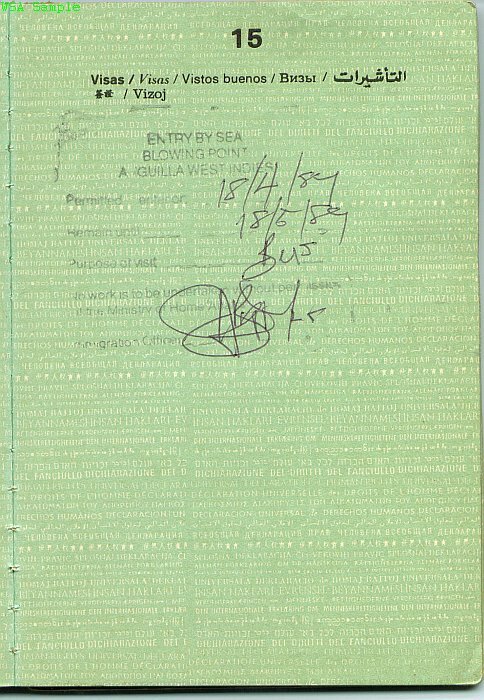 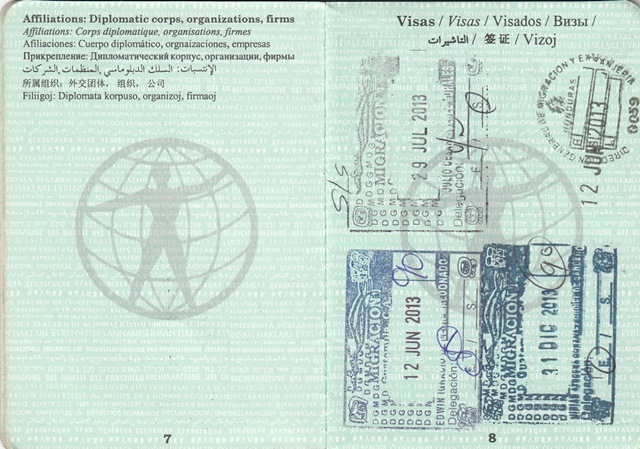 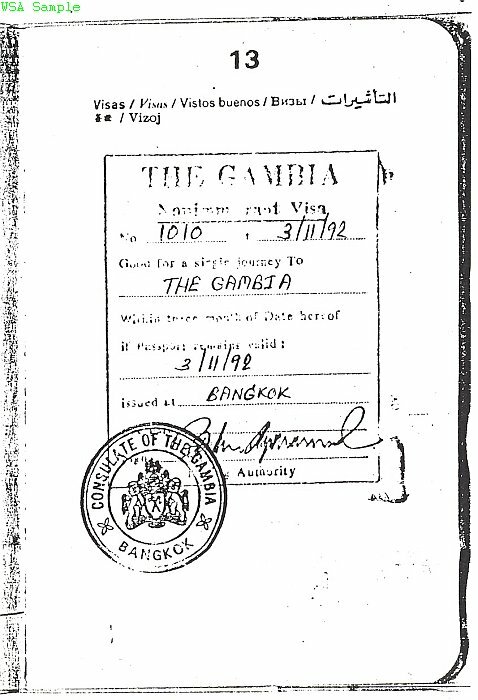 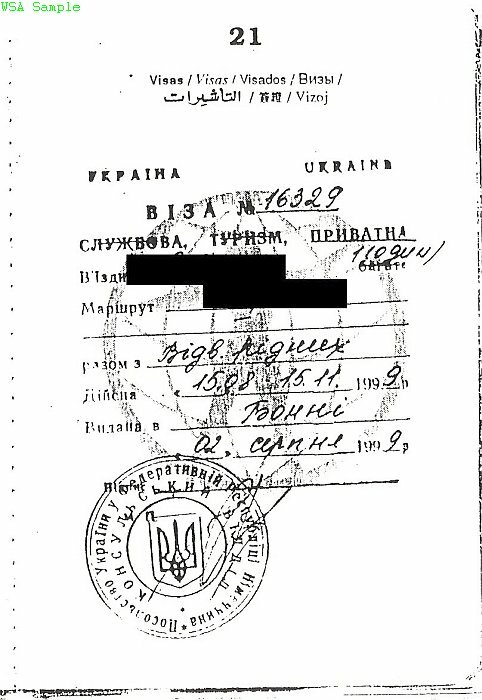 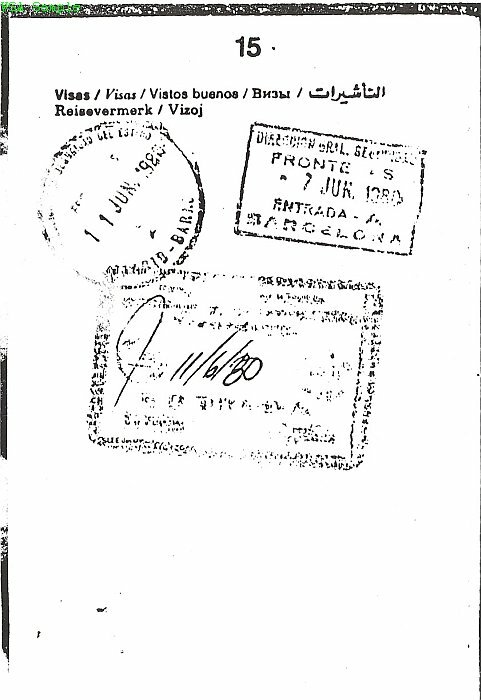 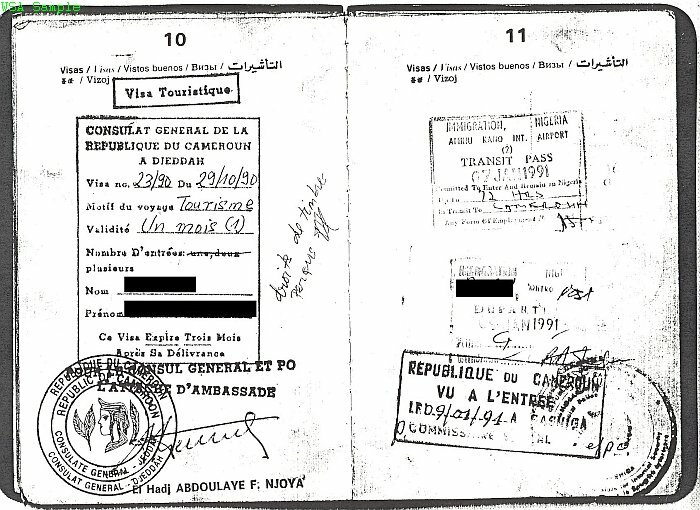 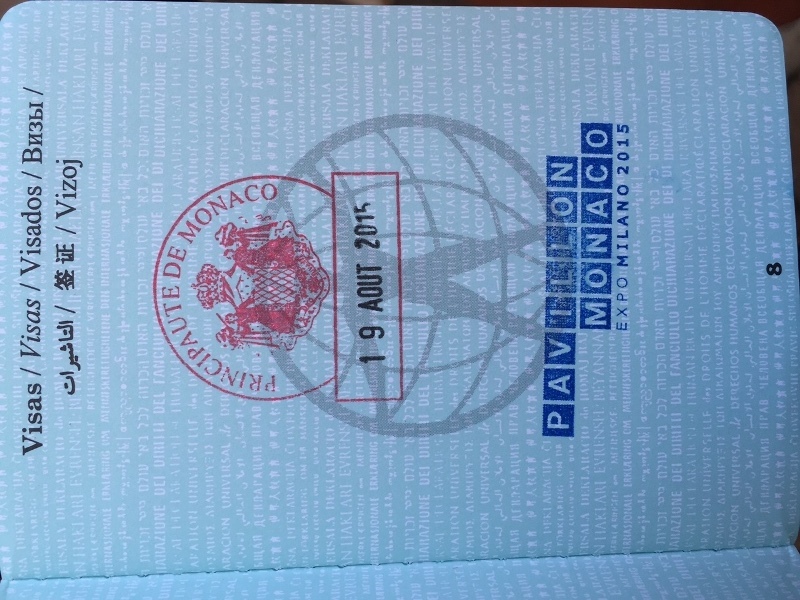 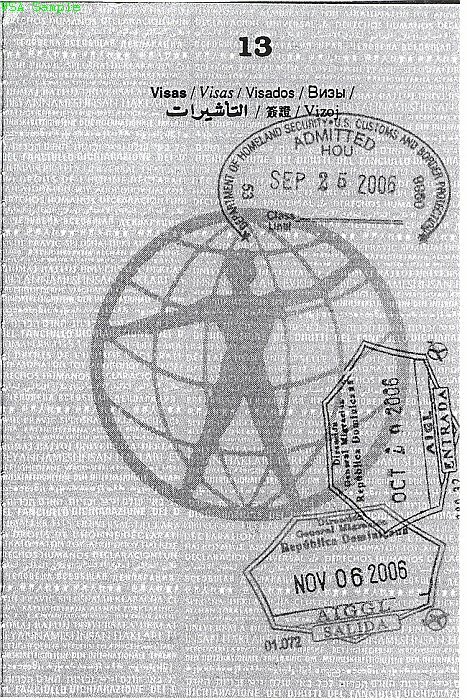 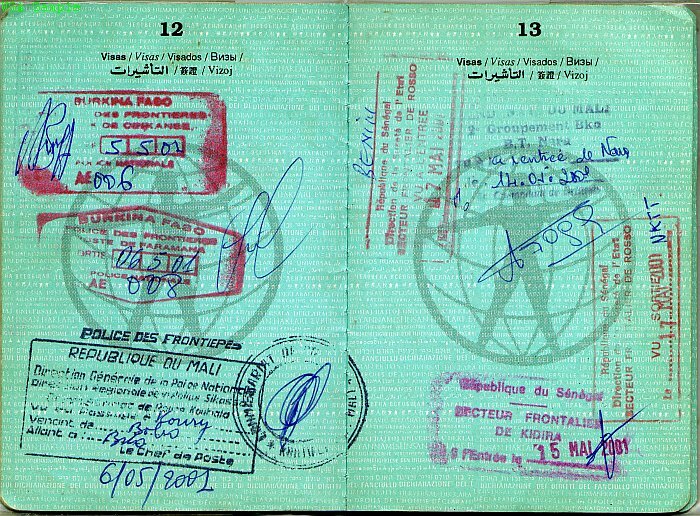 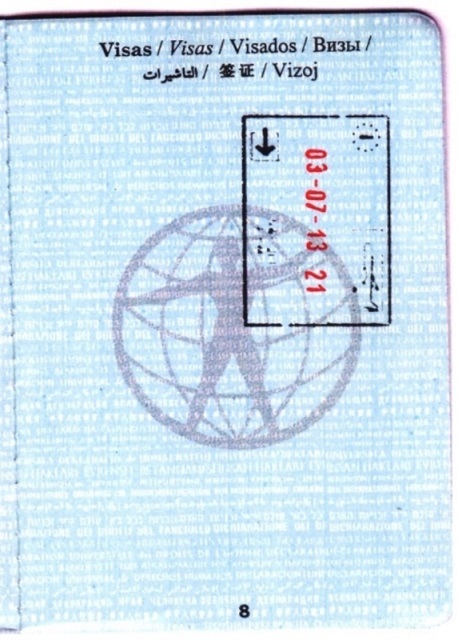 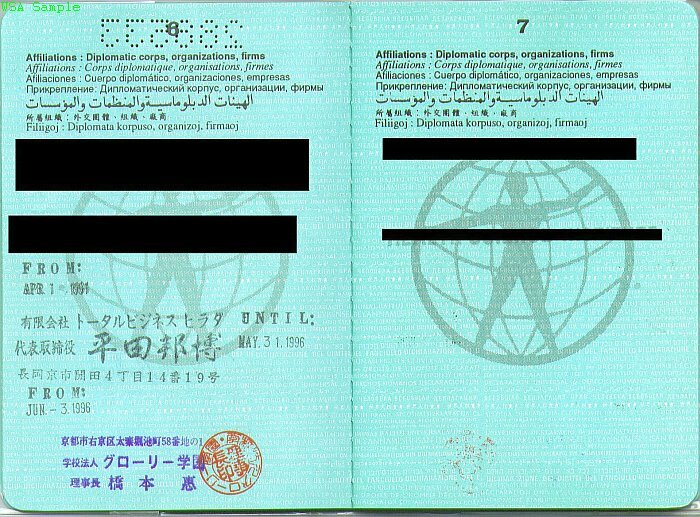 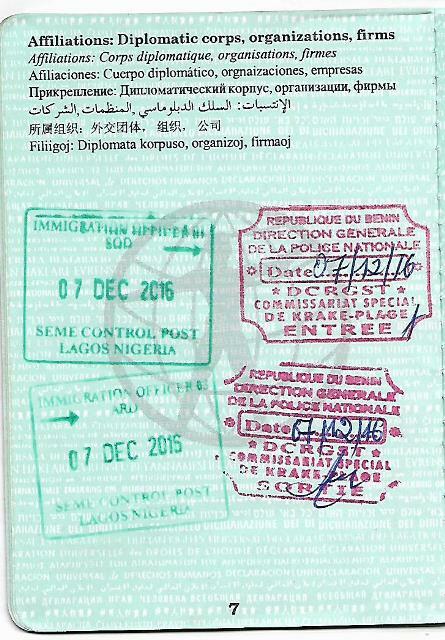 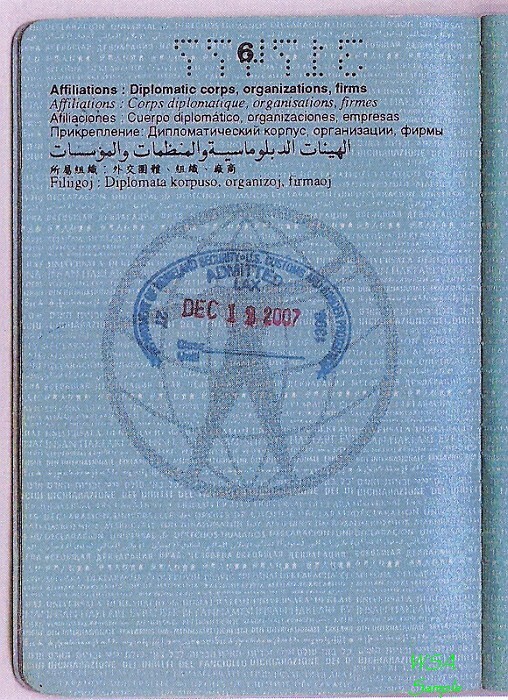 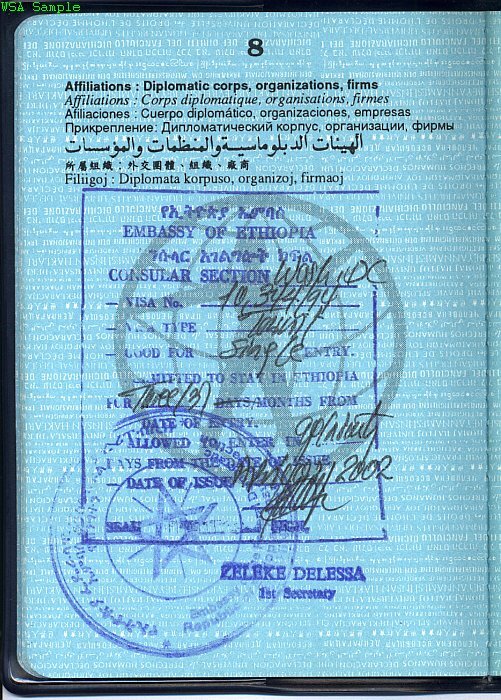 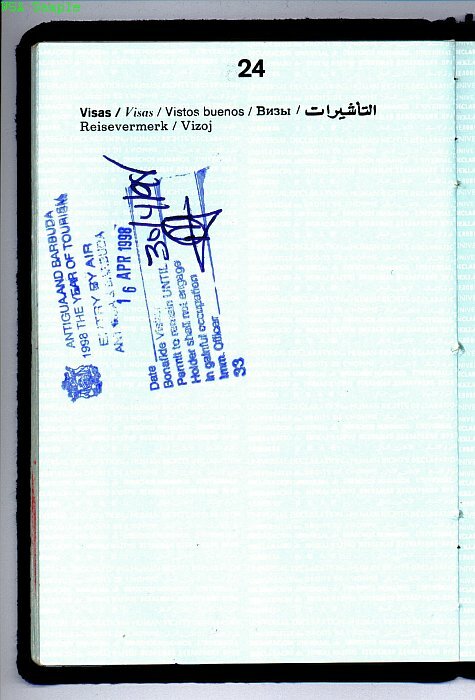 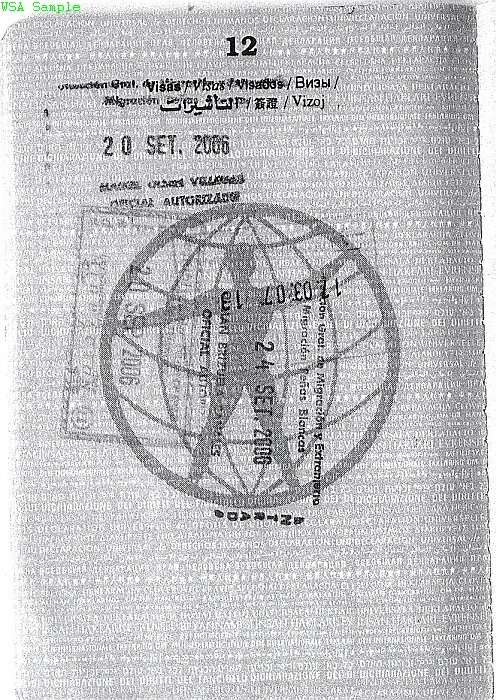 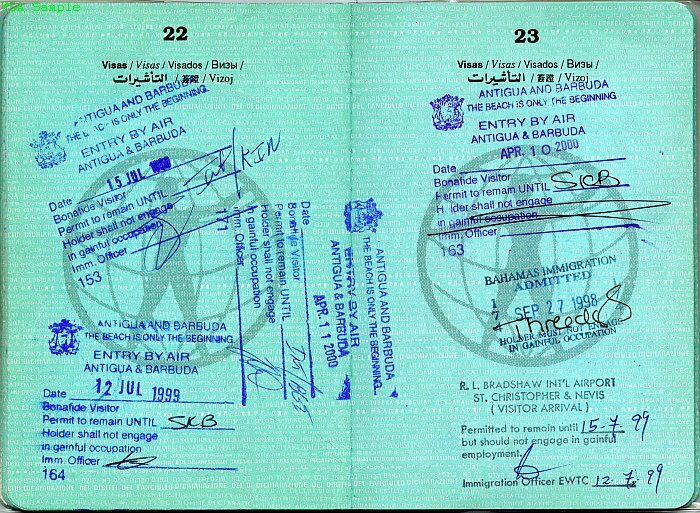 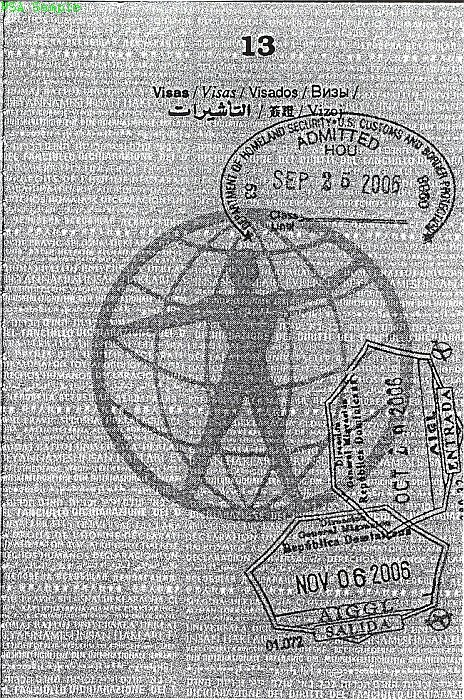 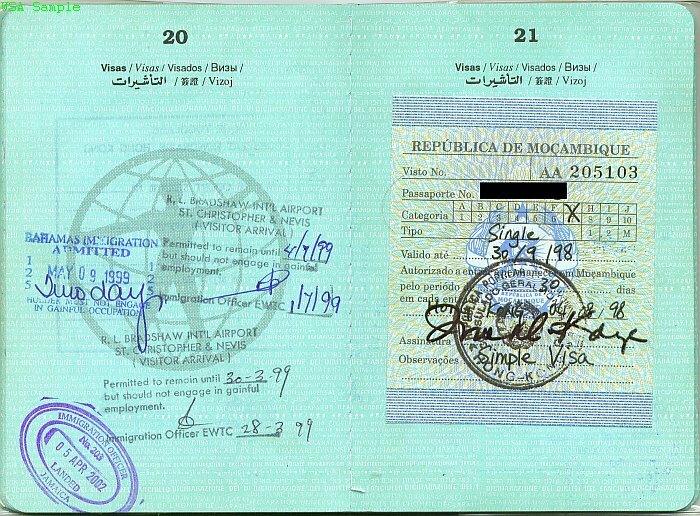 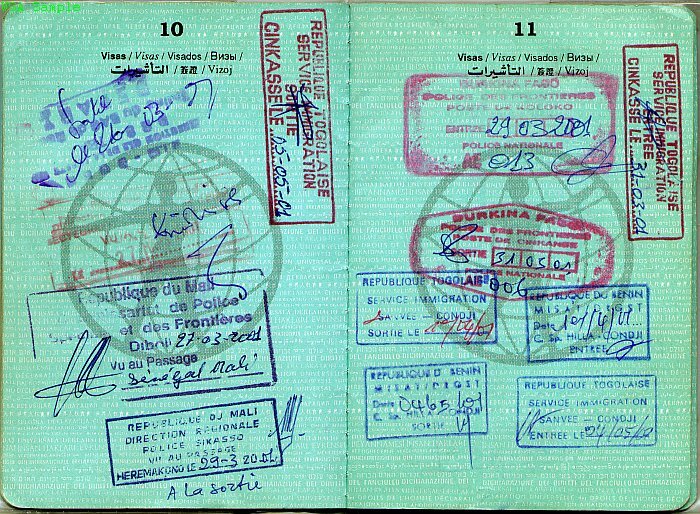 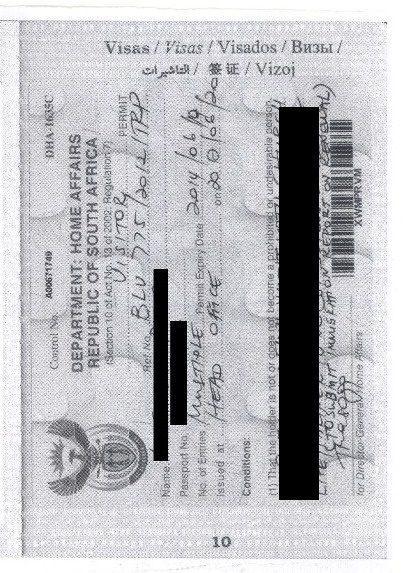 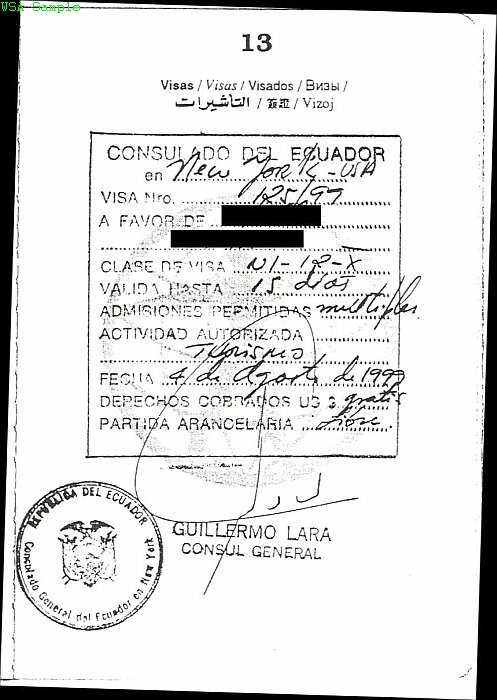 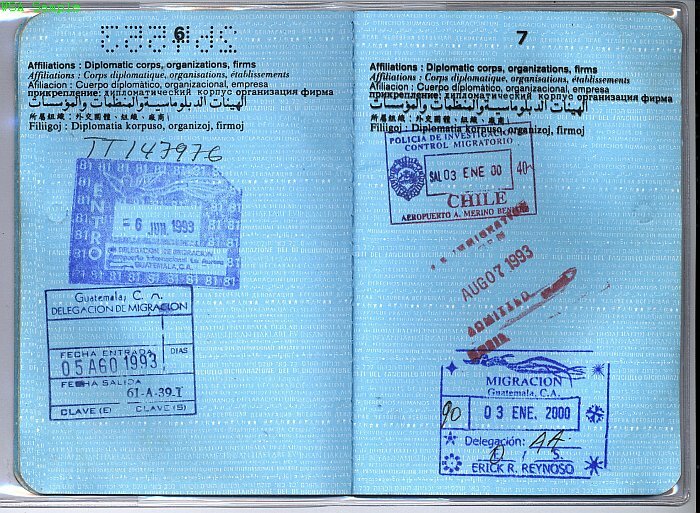 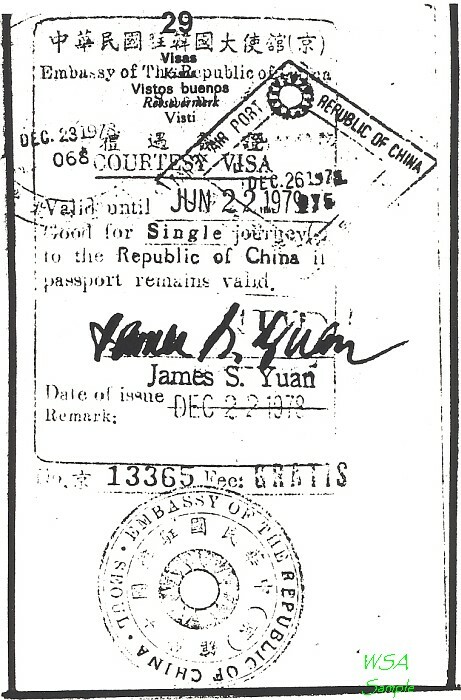 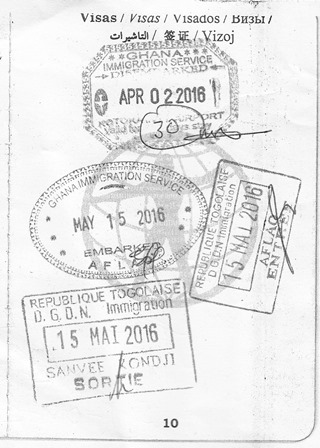 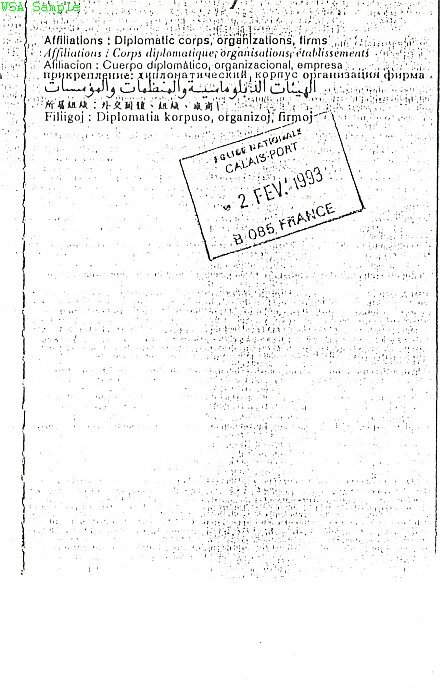 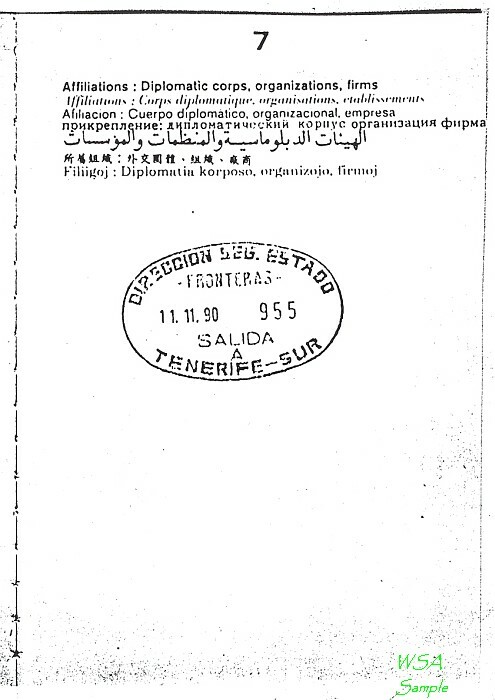 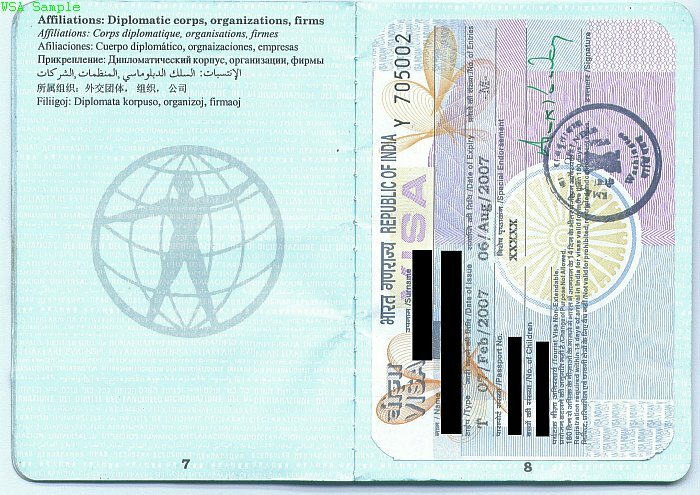 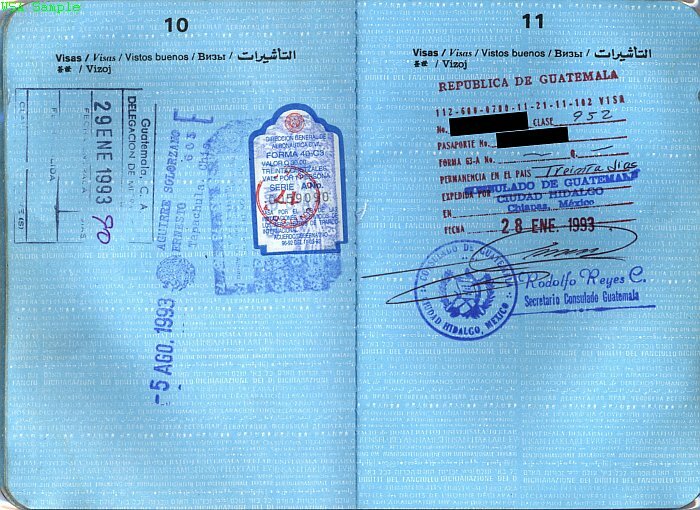 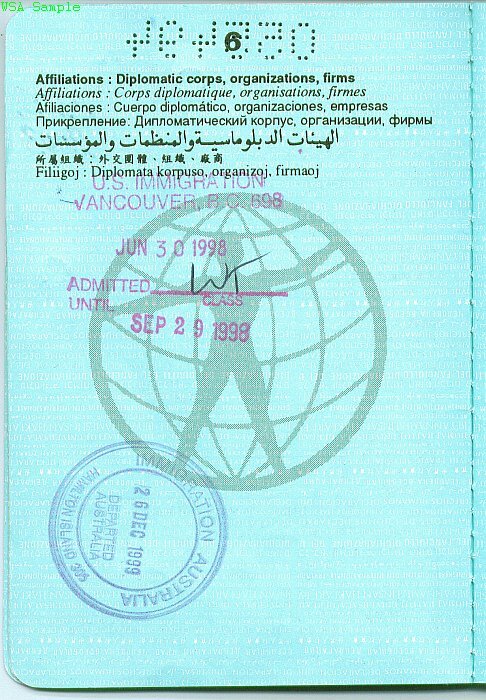 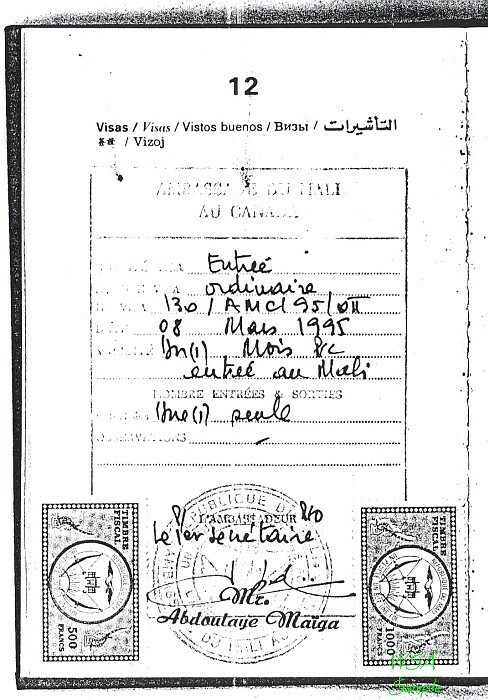 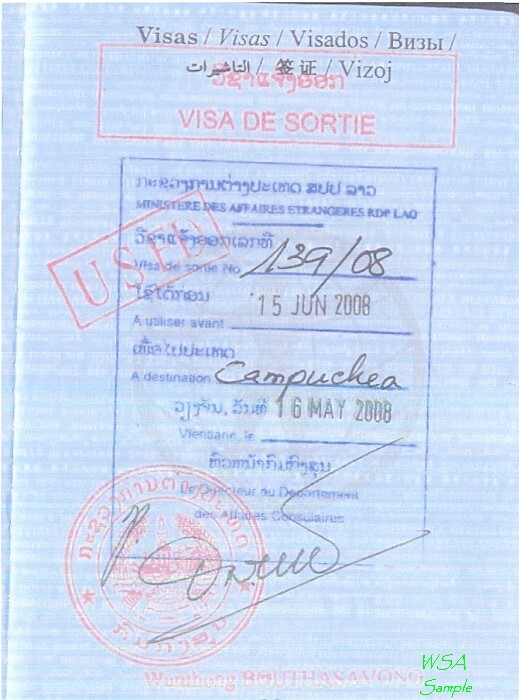 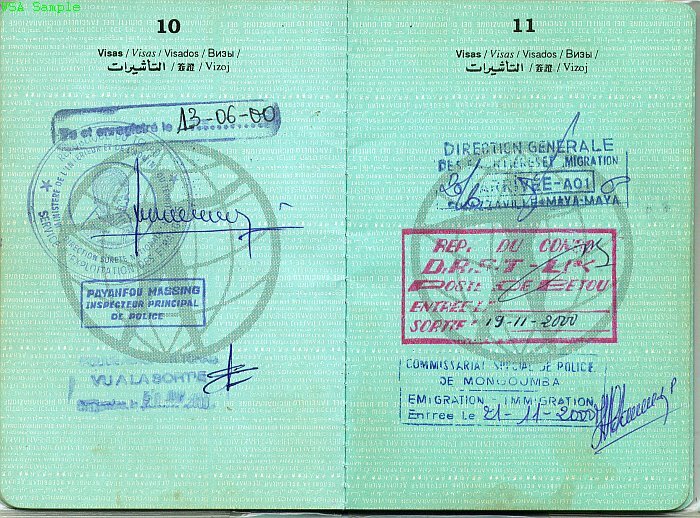 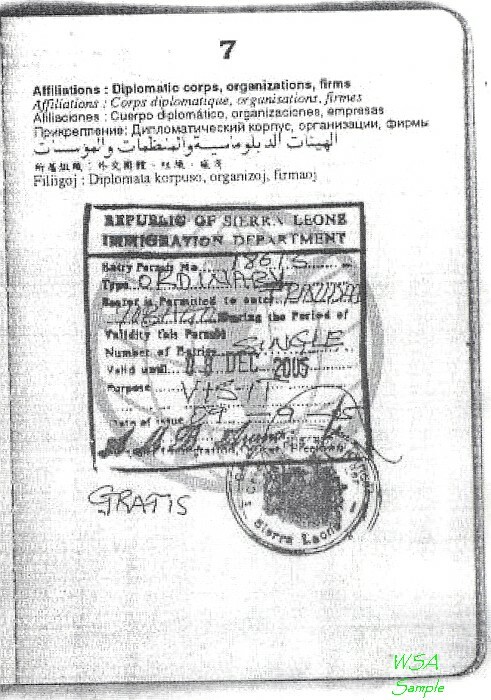 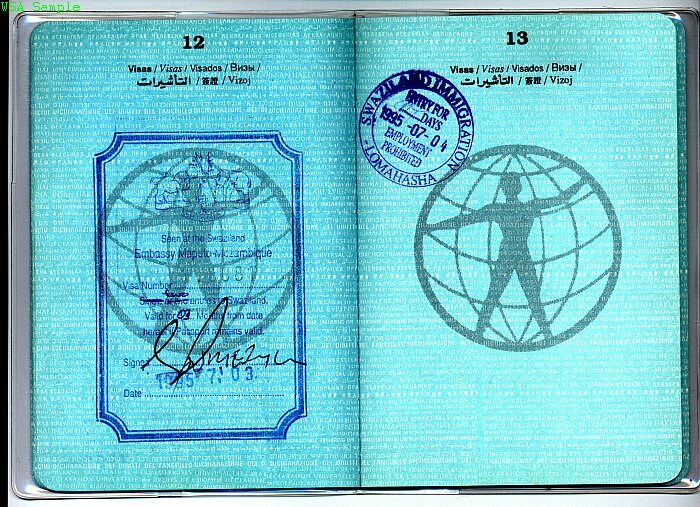 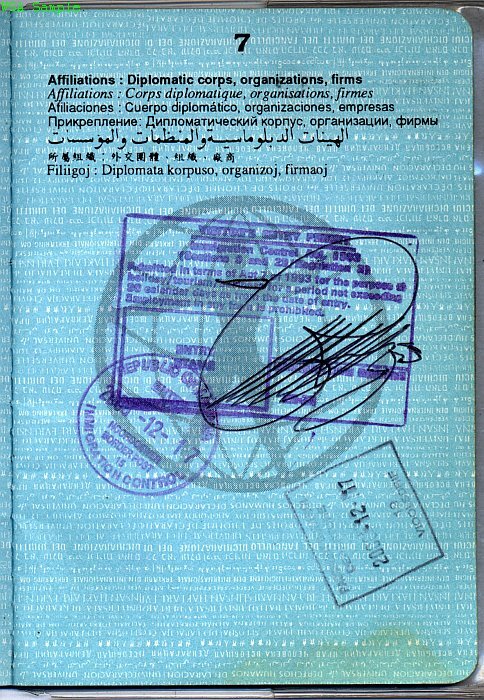 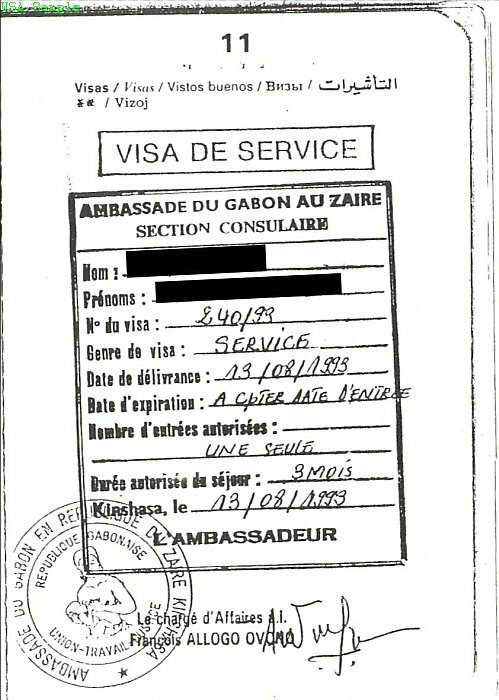 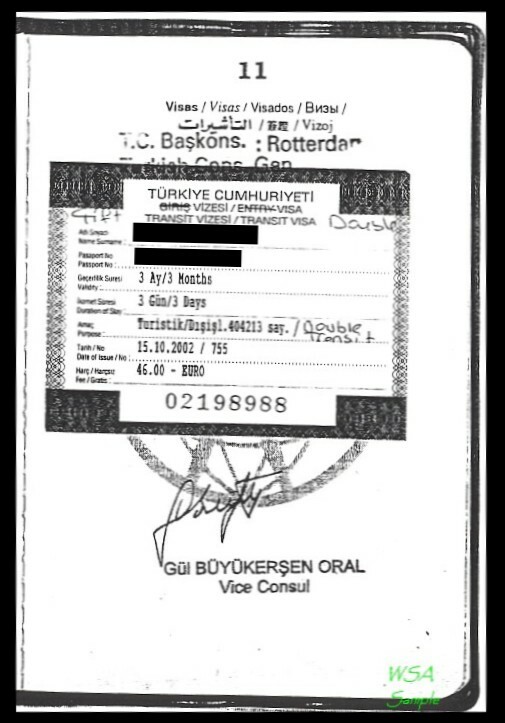 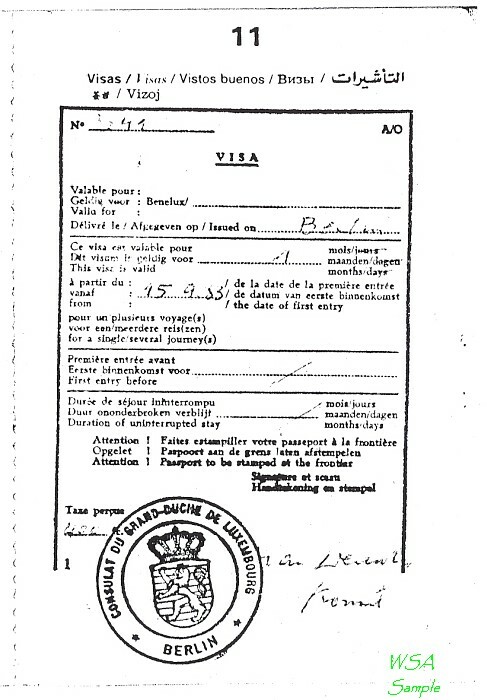 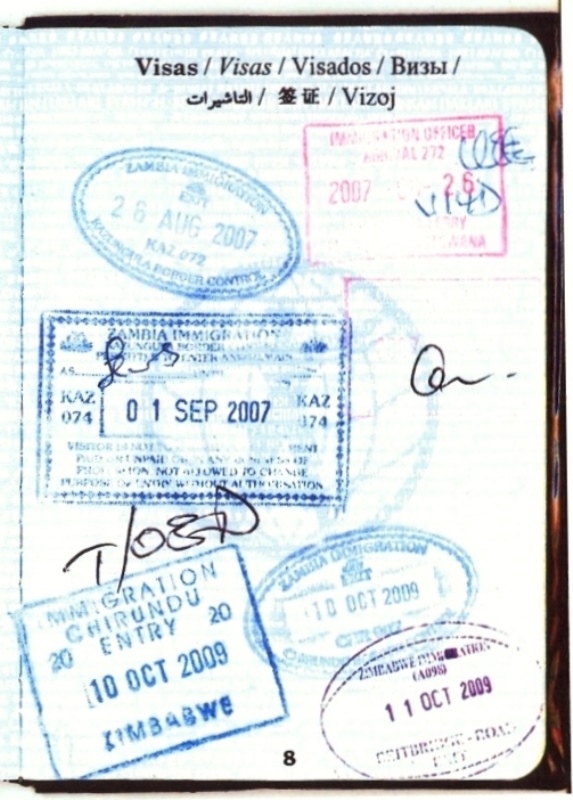 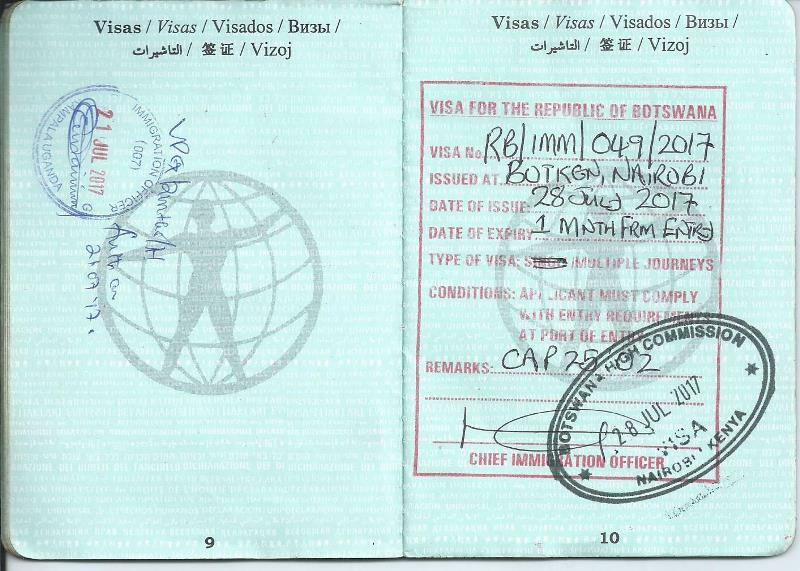 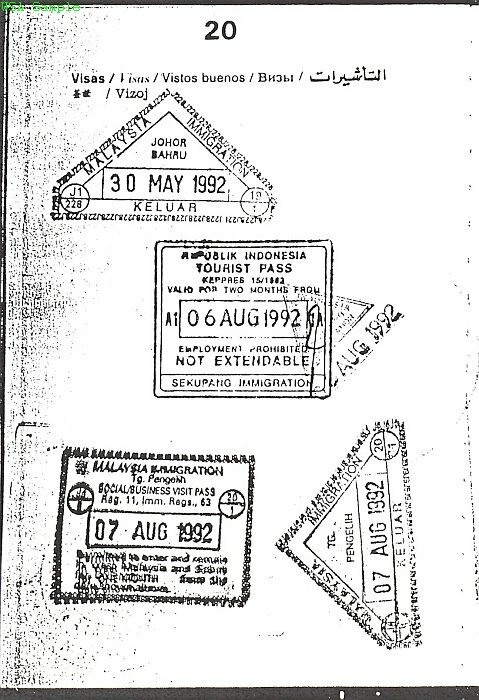 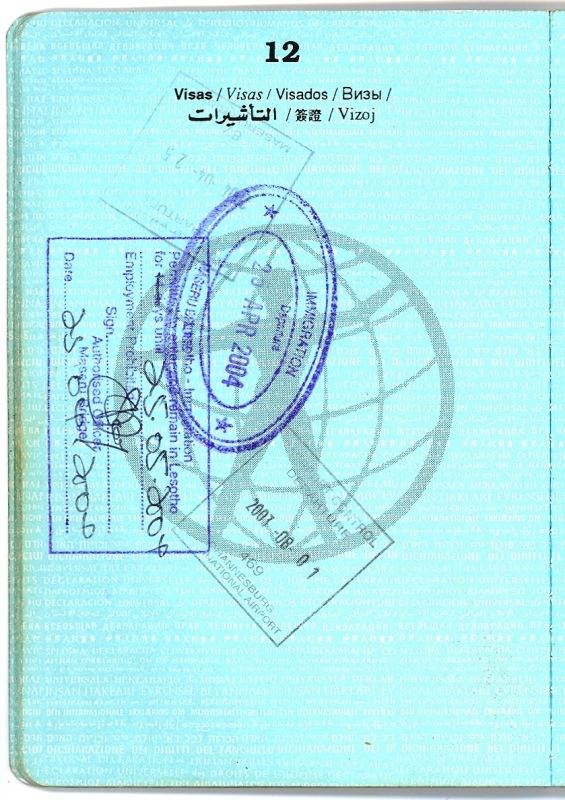 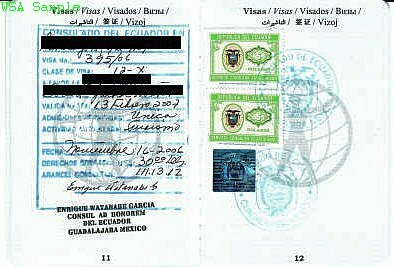 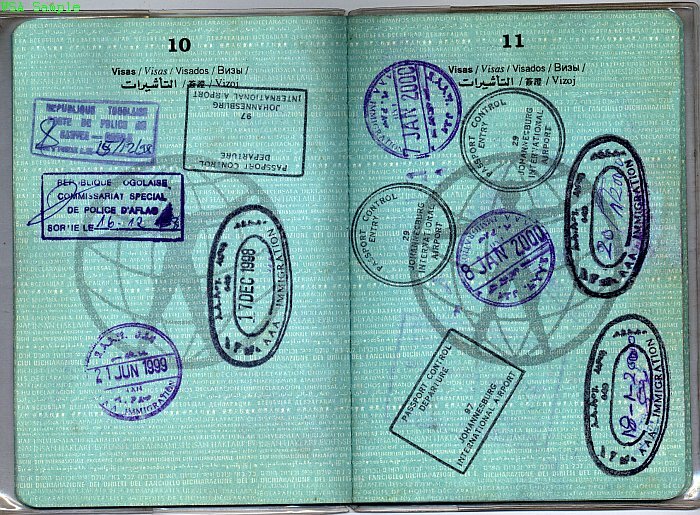 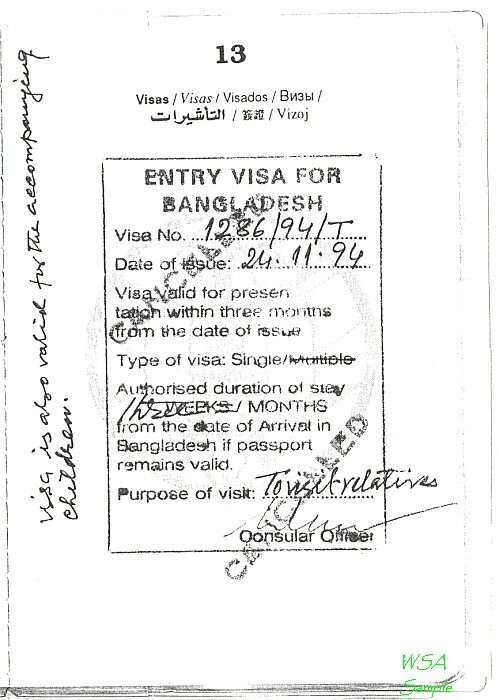 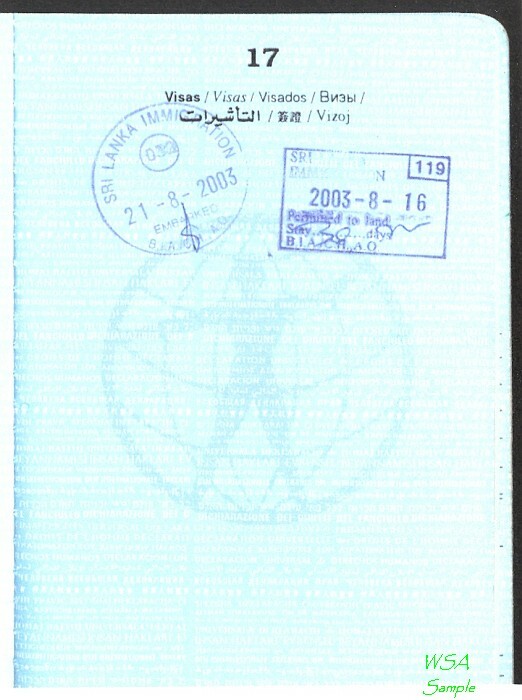 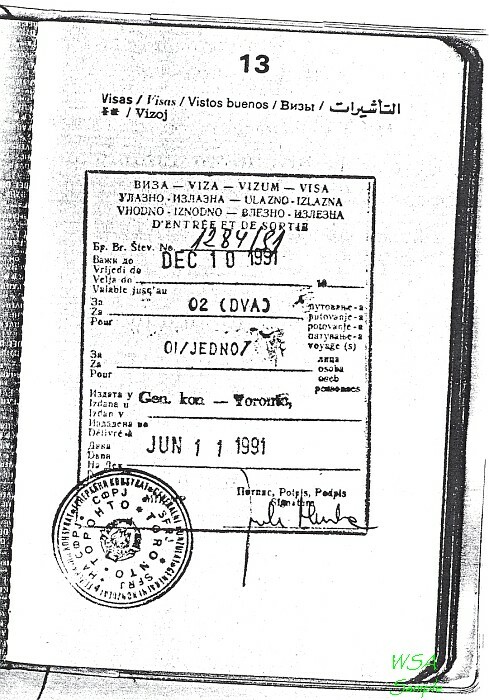 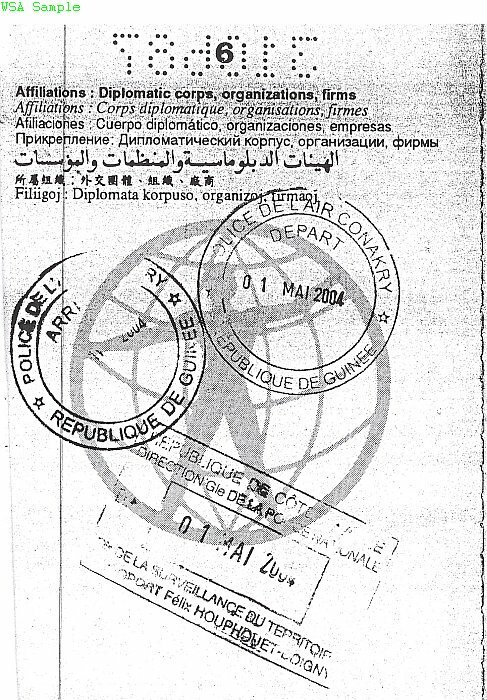 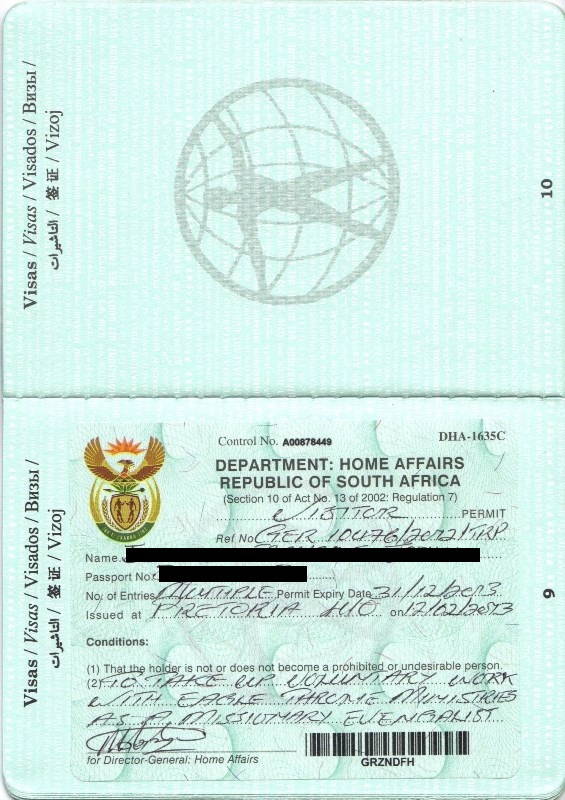 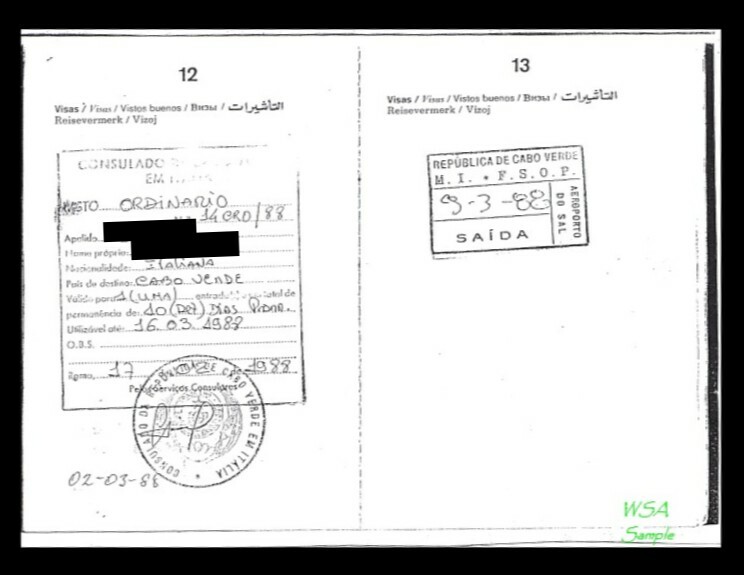 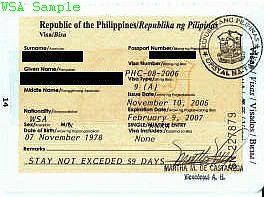 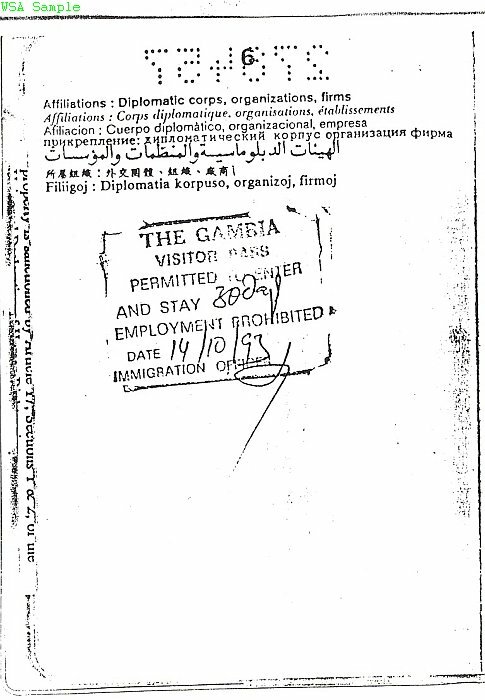 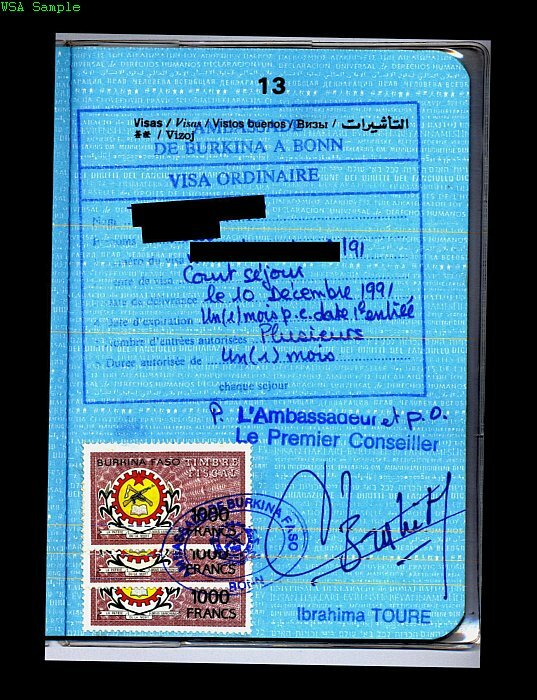 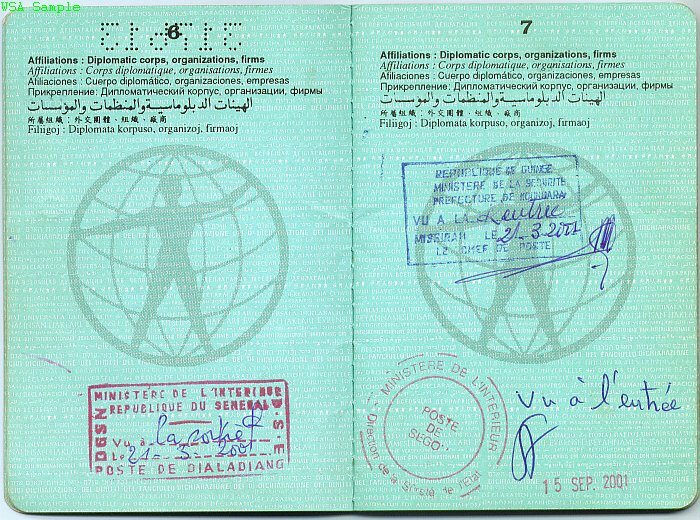 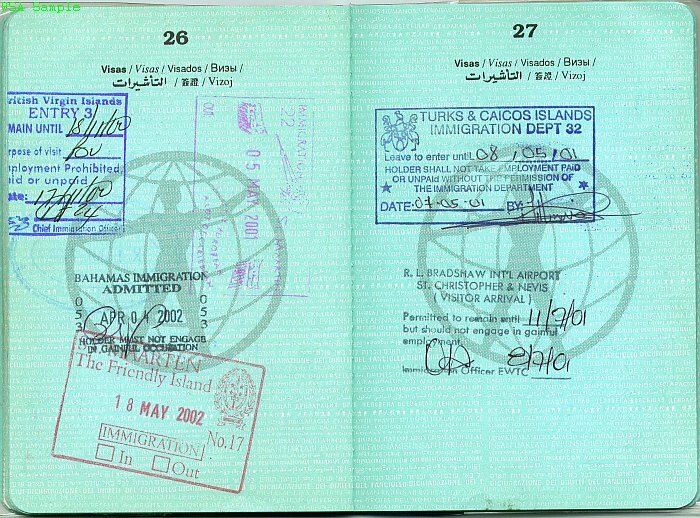 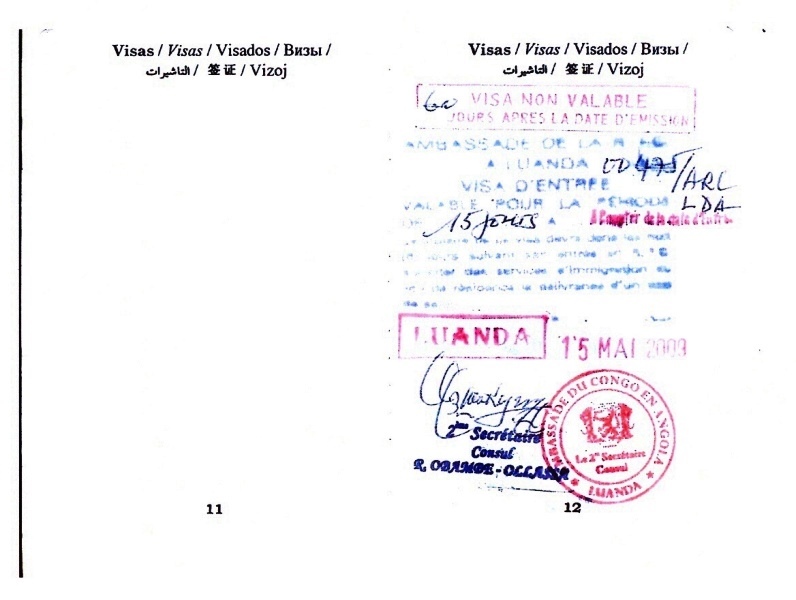 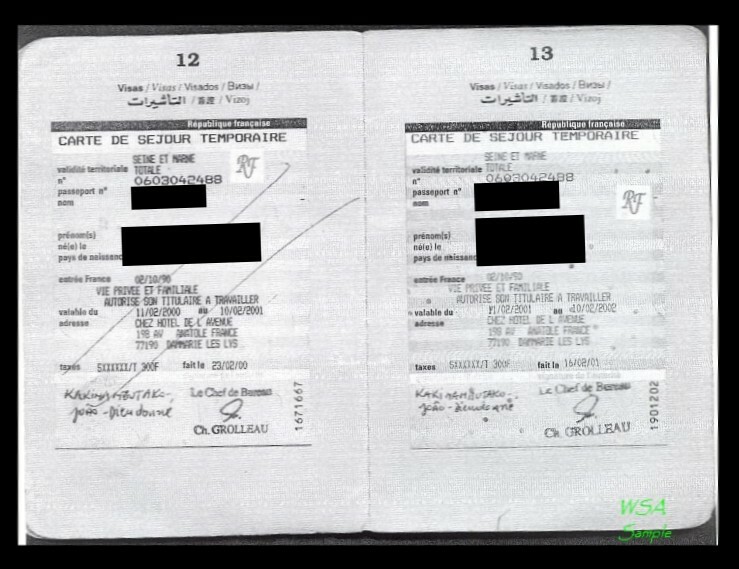 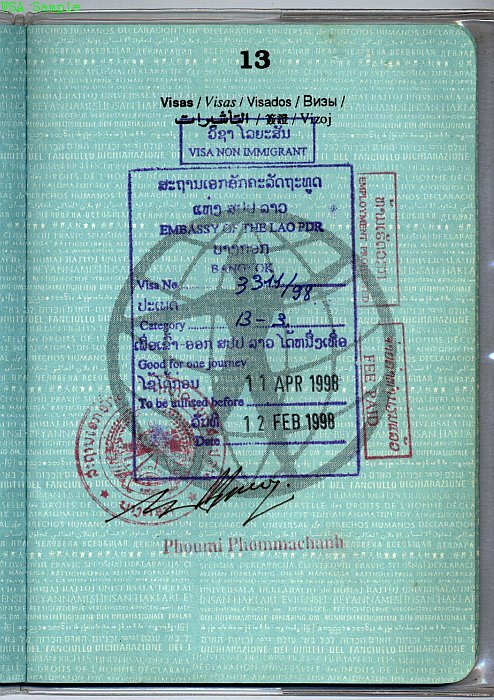 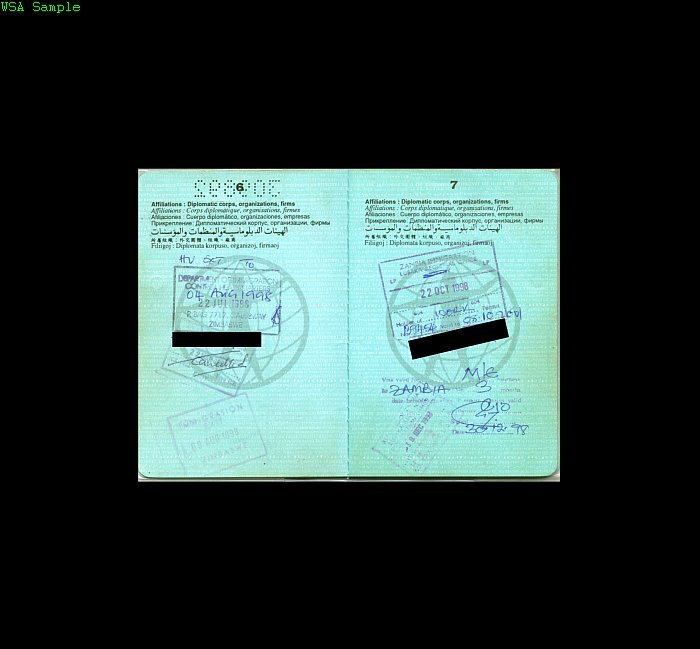 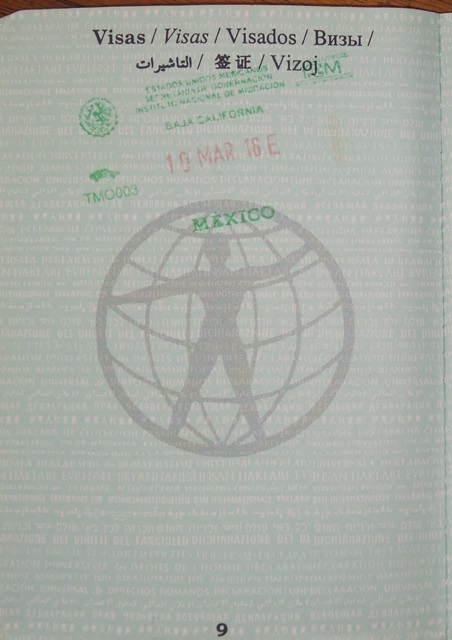 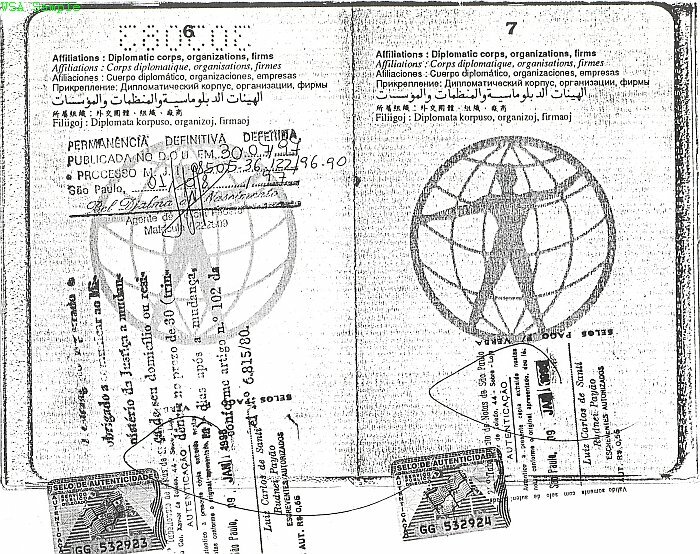 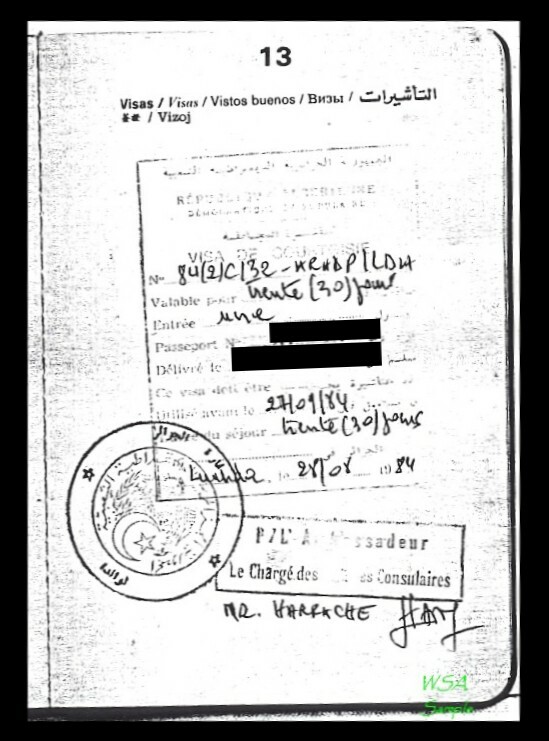 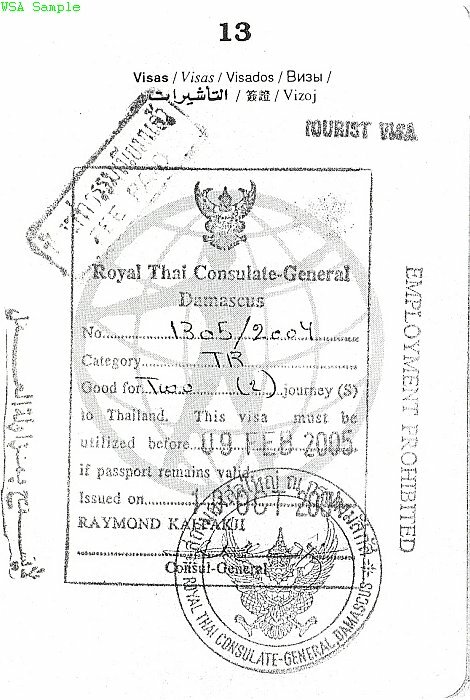 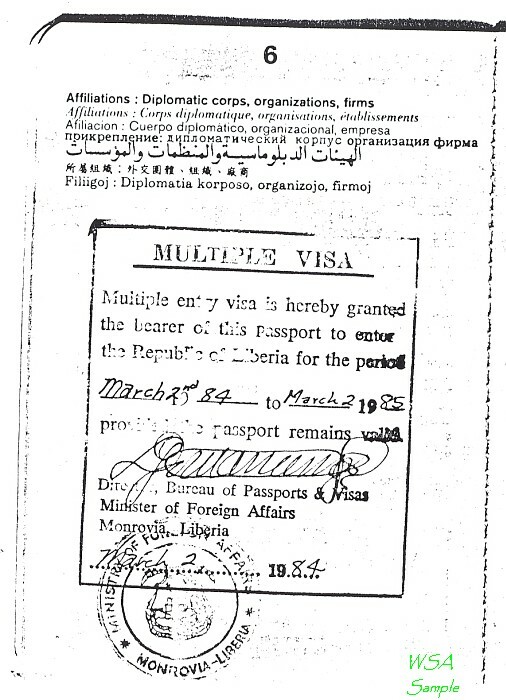 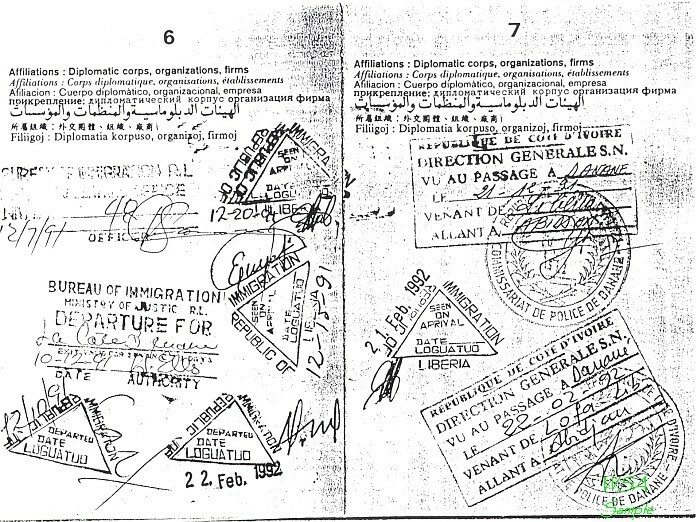 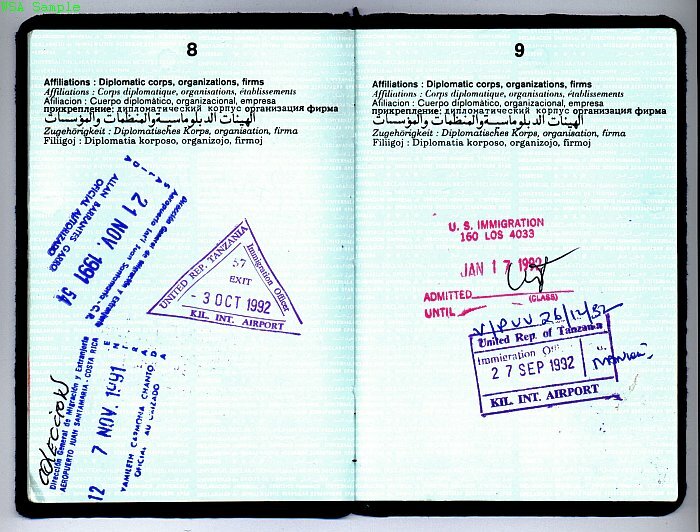 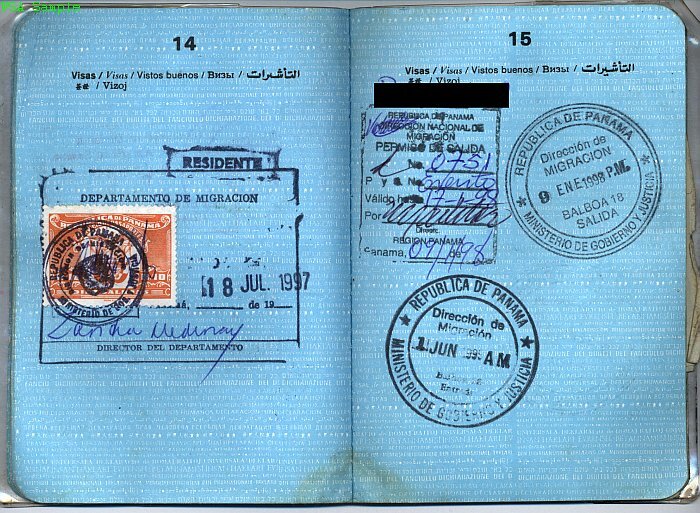 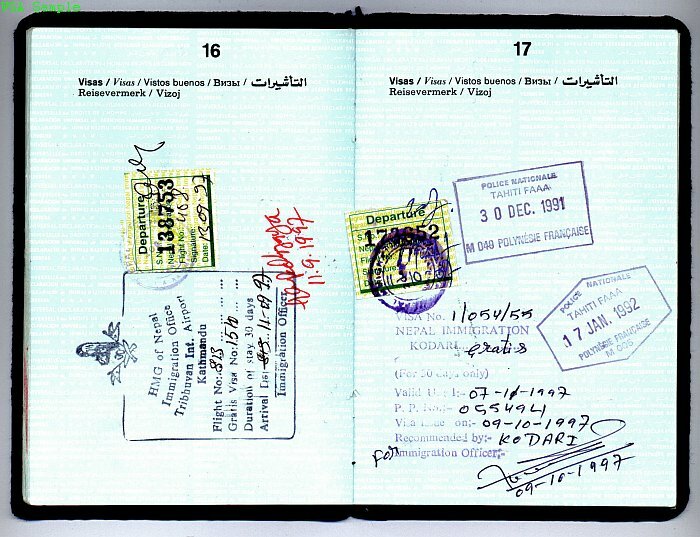 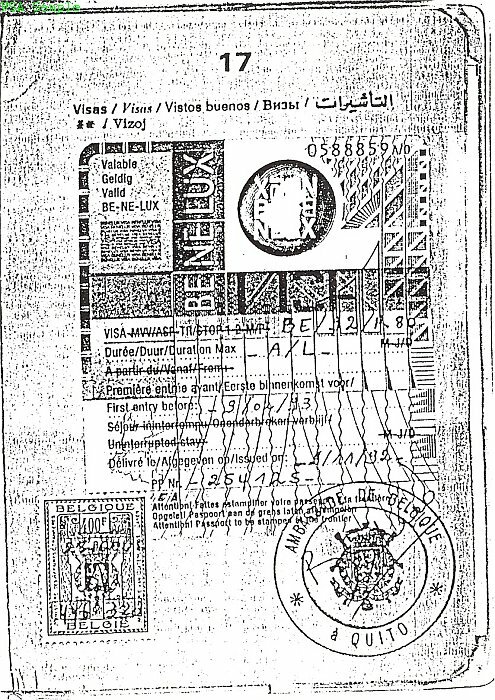 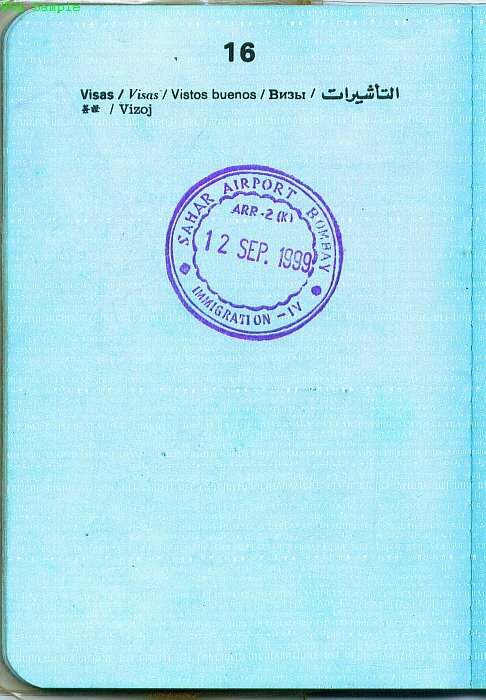 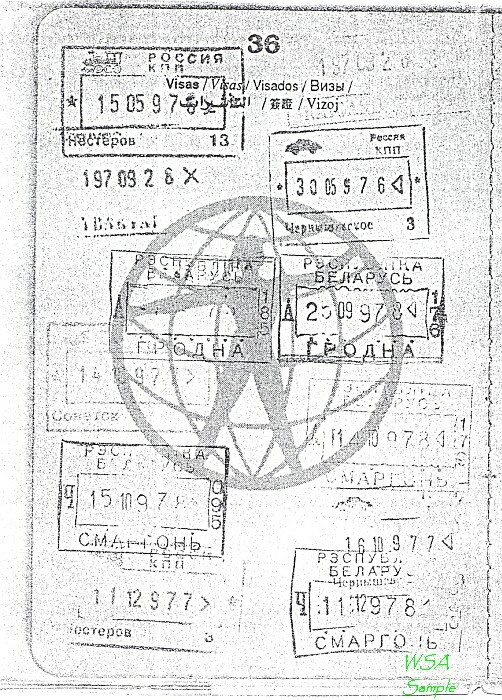 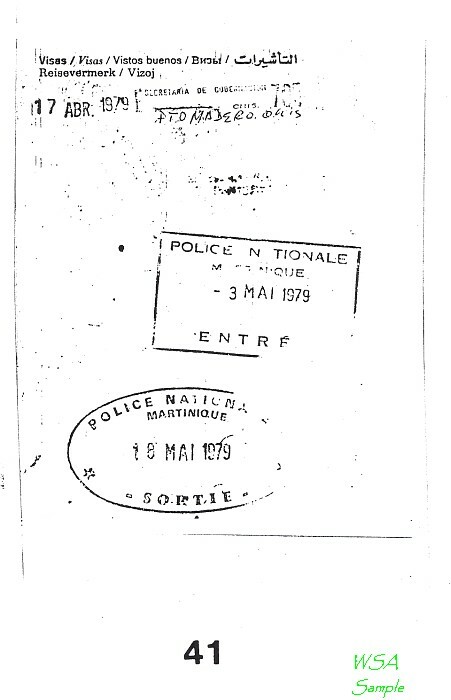 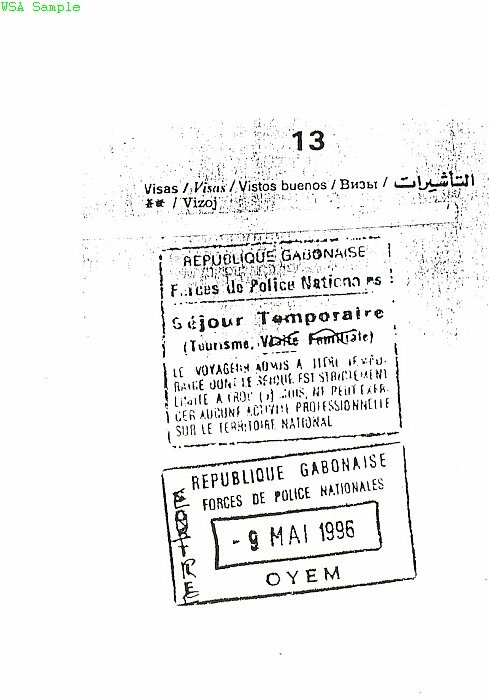 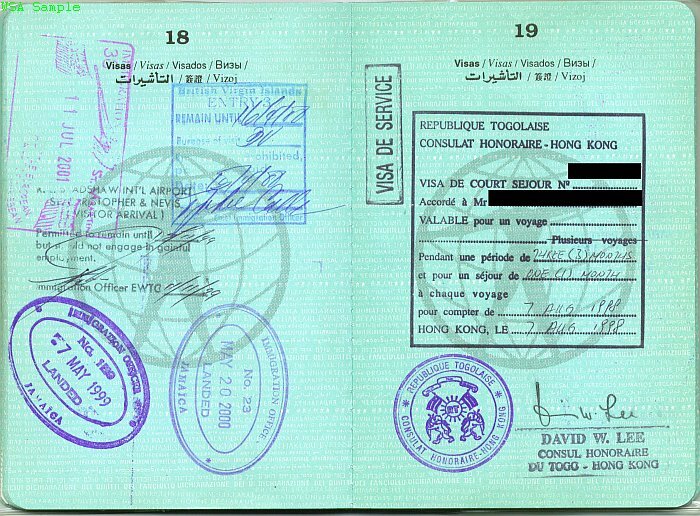 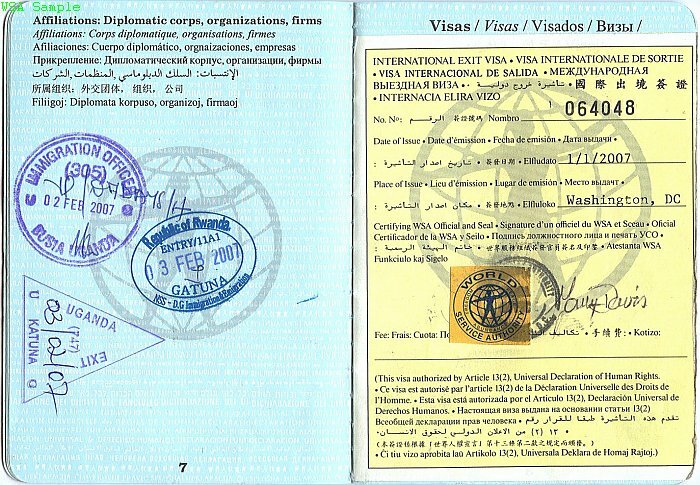 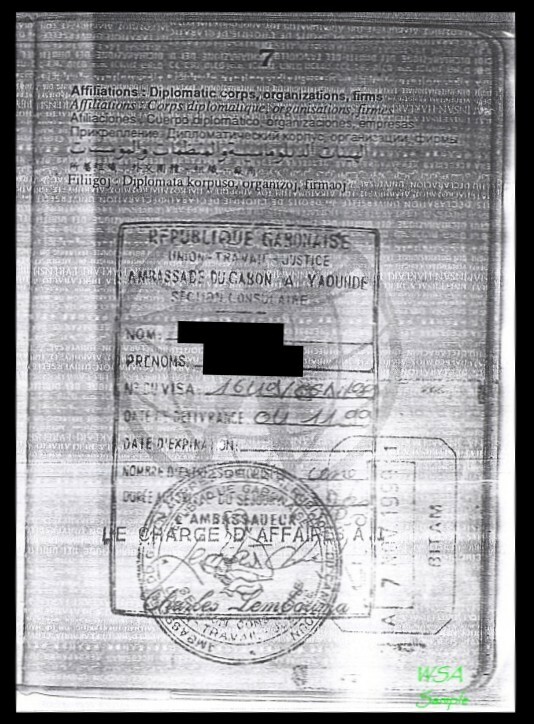 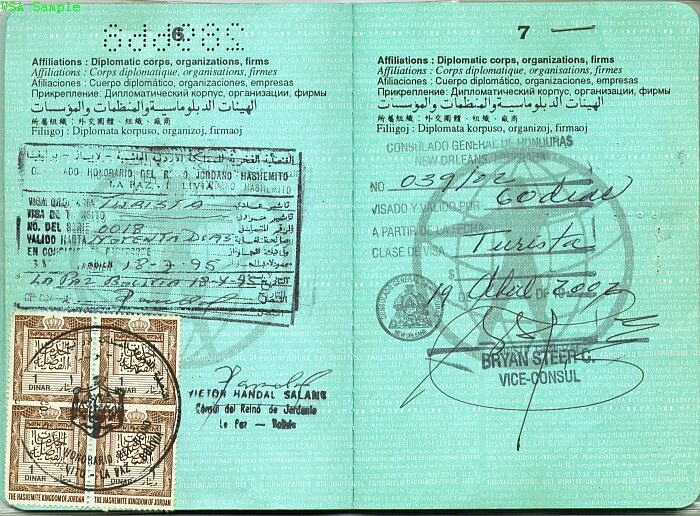 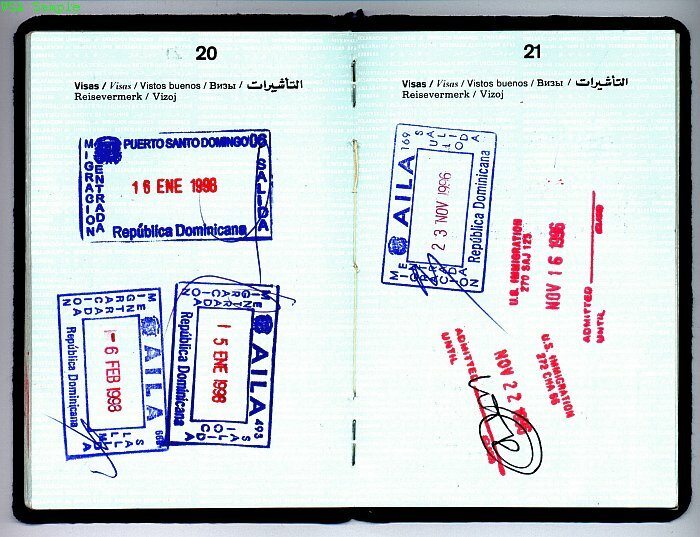 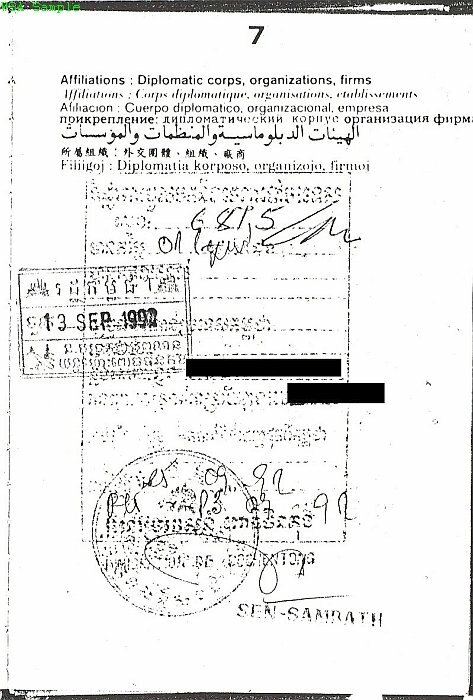 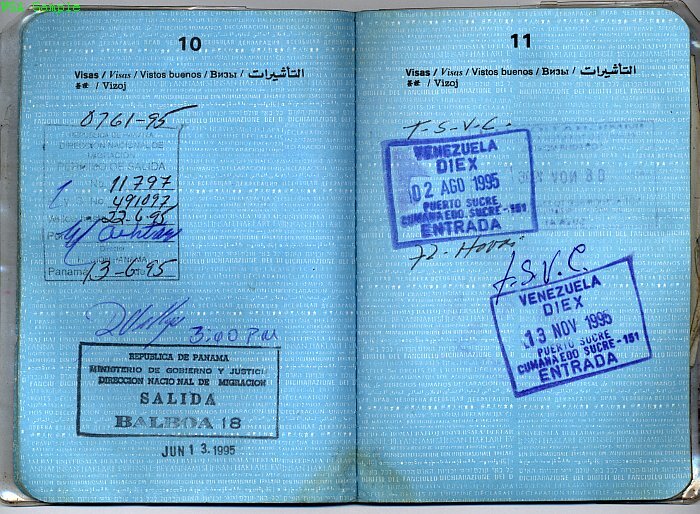 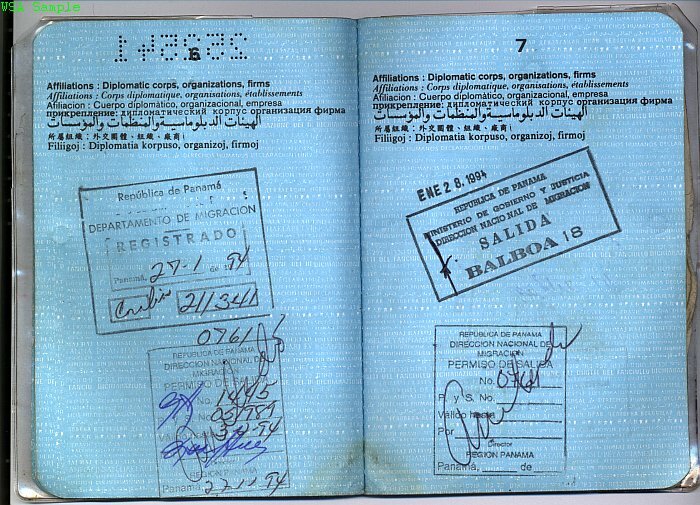 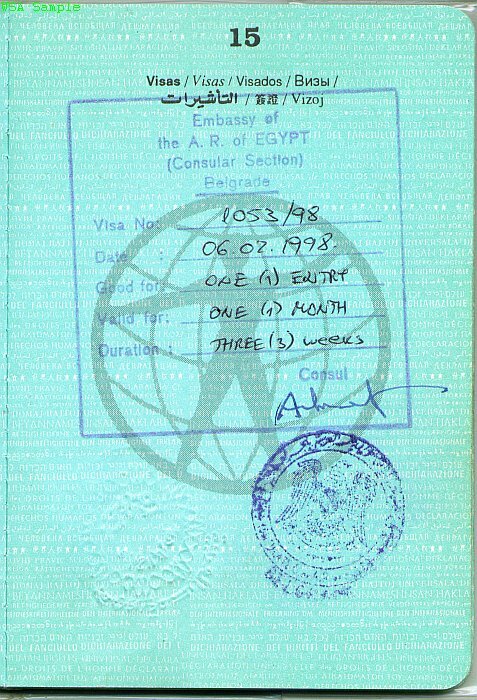 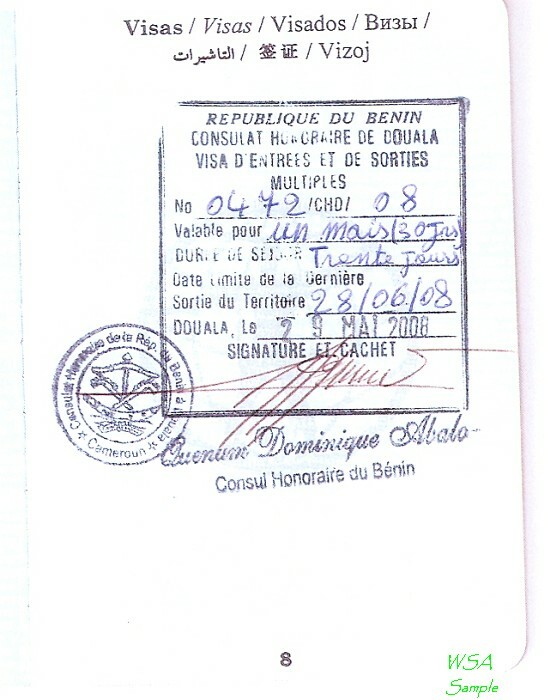 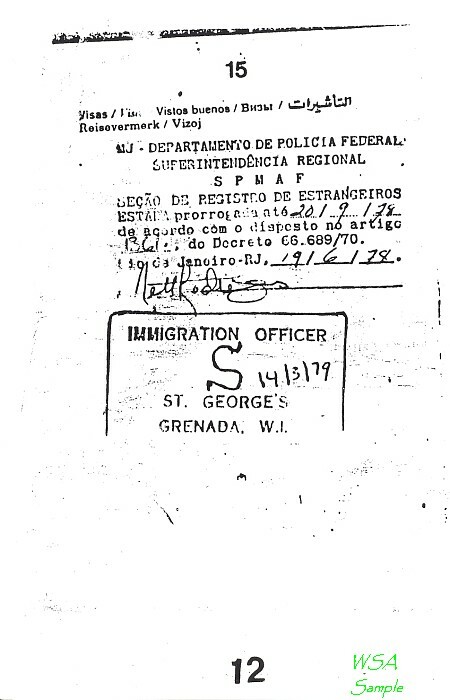 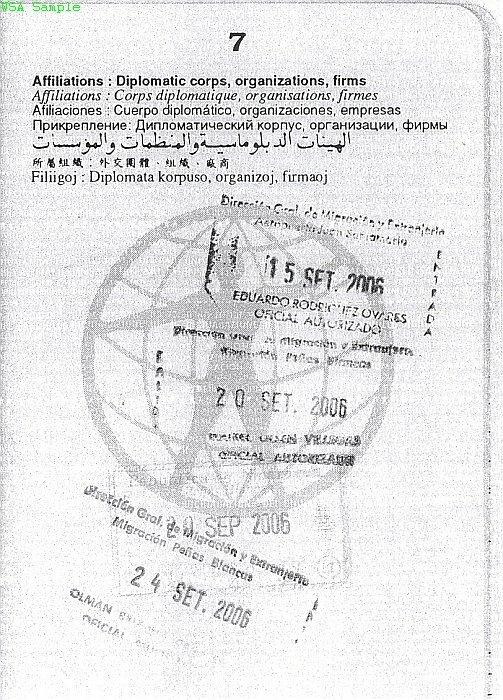 The following is a list of countries which, on at least one occasion, have recognized the World Passport on a "de facto" basis, by stamping a national visa and/or entry/exit stamp. 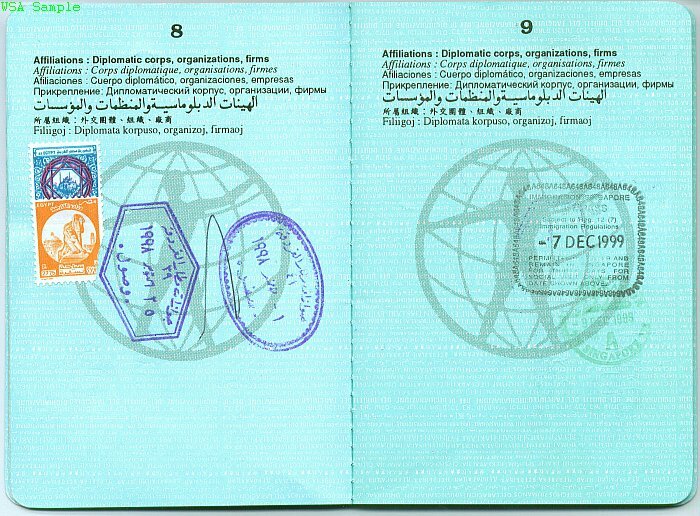 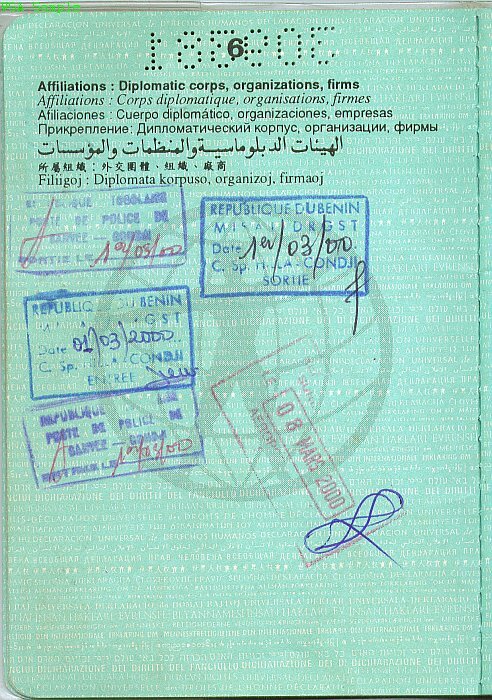 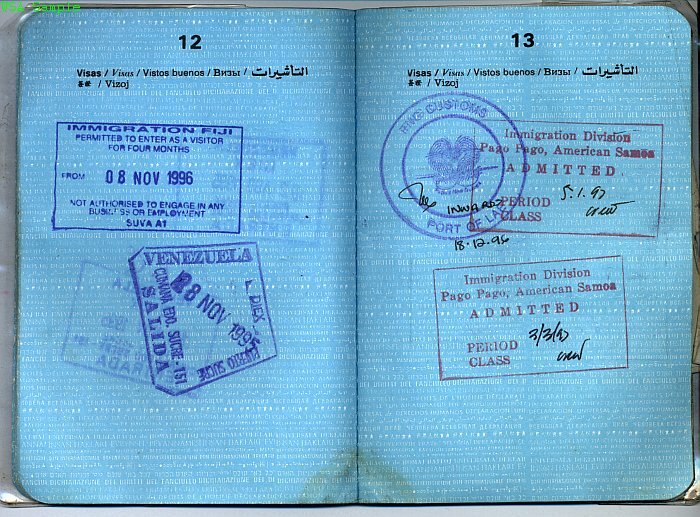 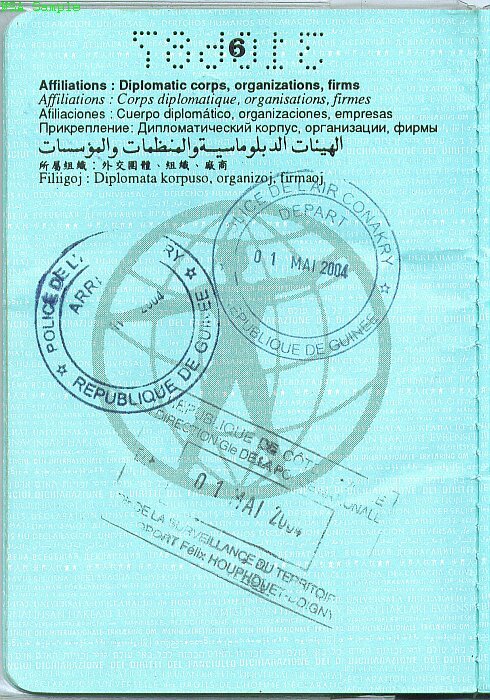 Countries in CAPITAL letters indicate "de jure" or official recognition of the World Passport. 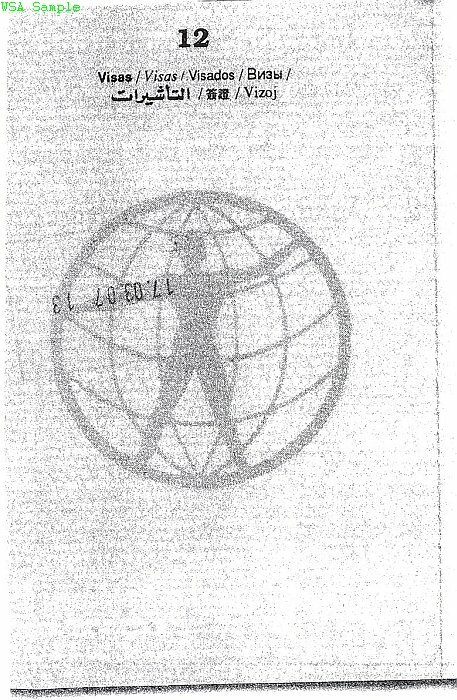 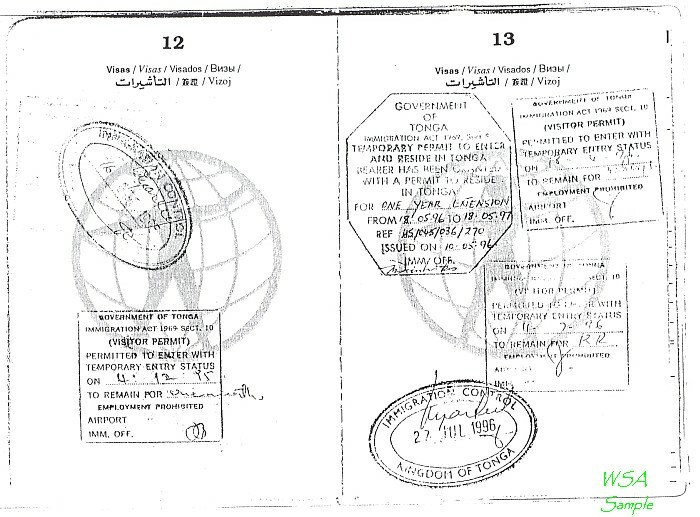 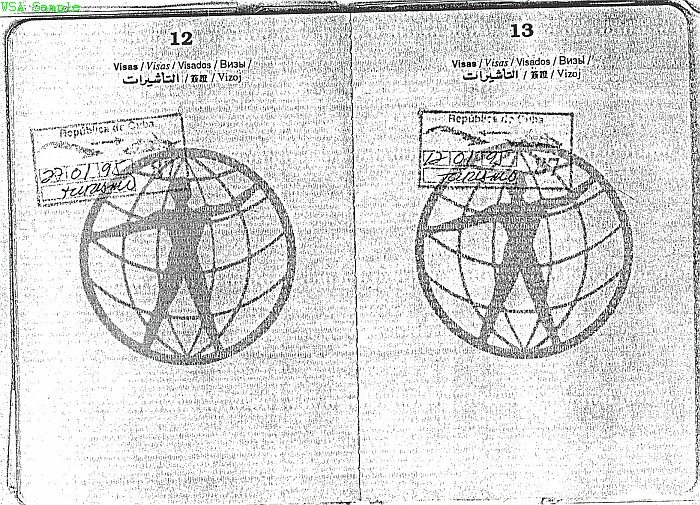 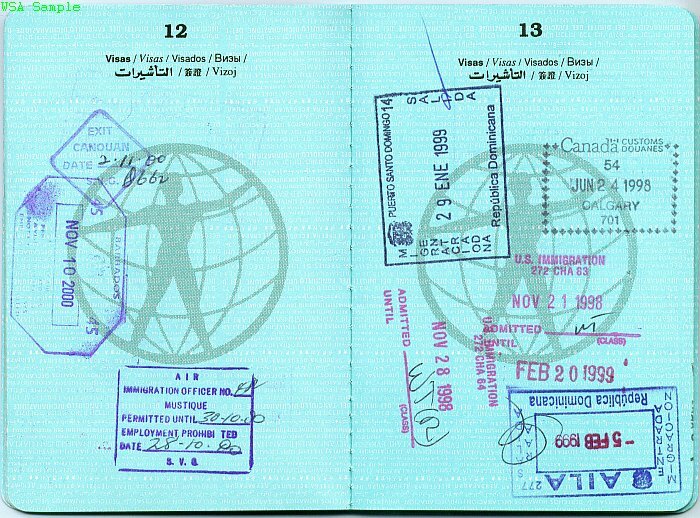 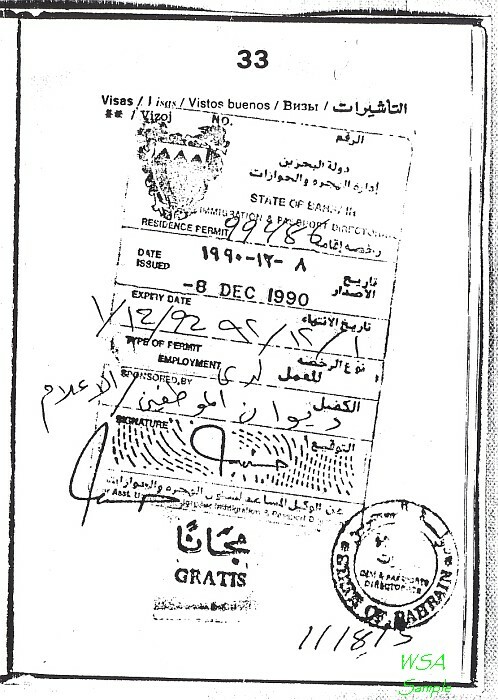 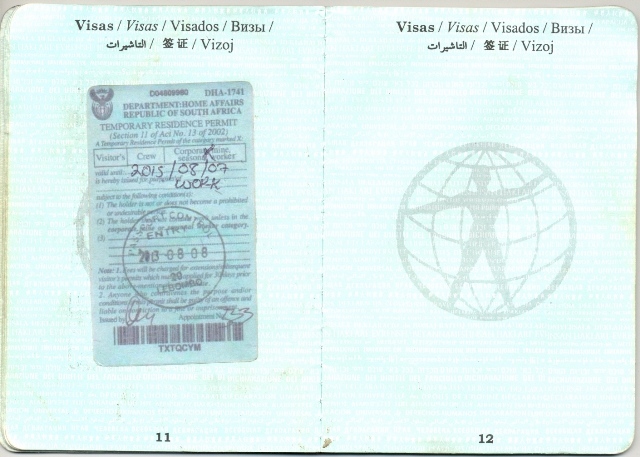 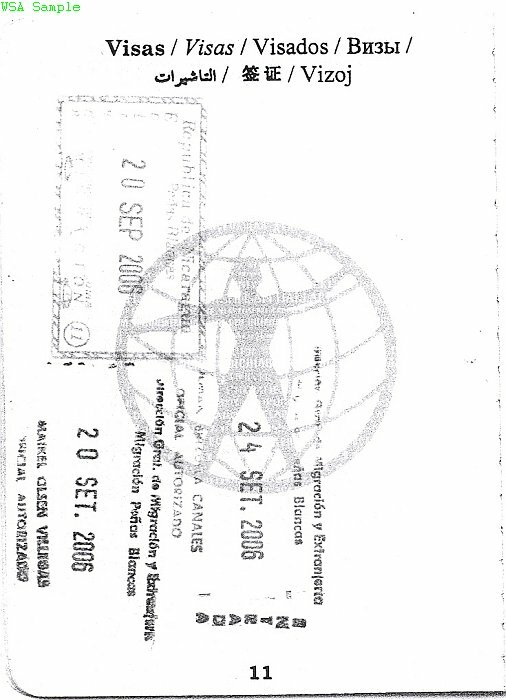 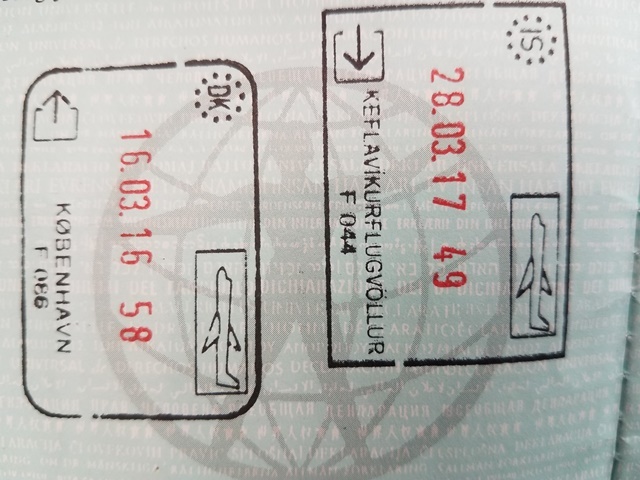 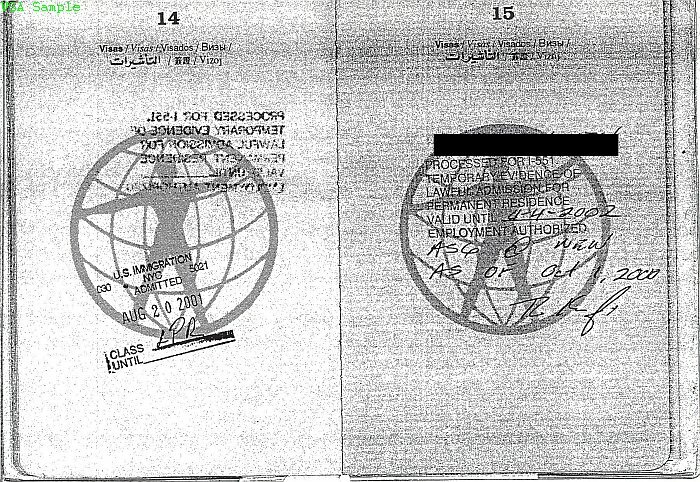 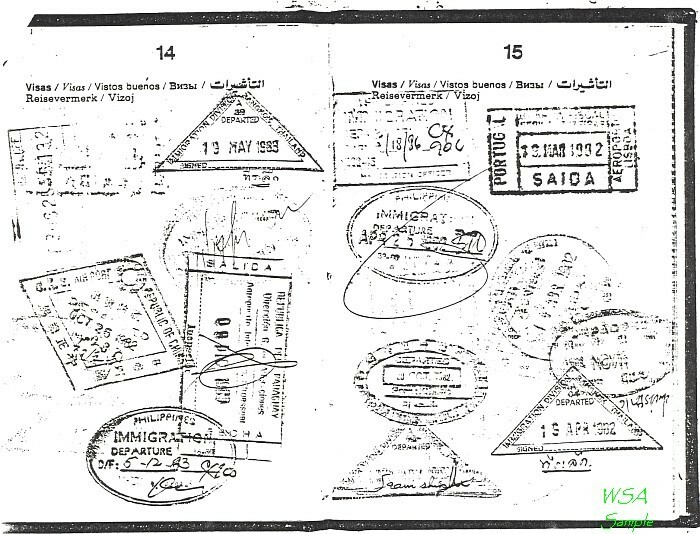 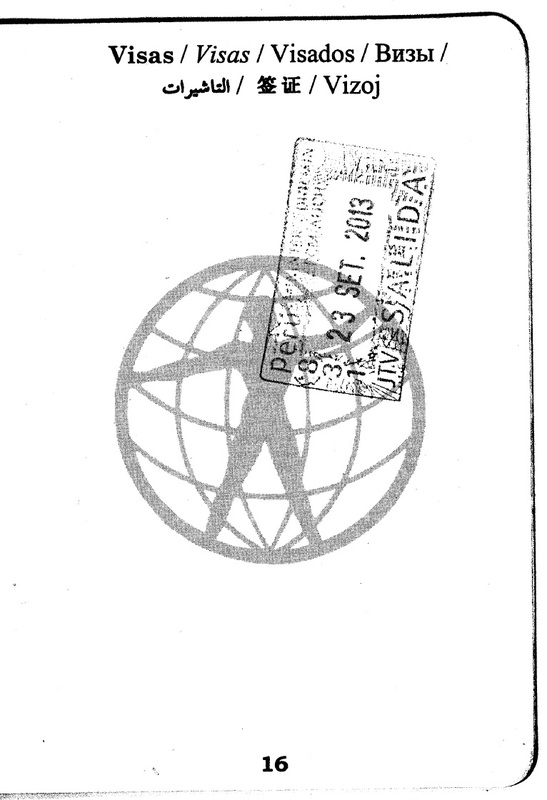 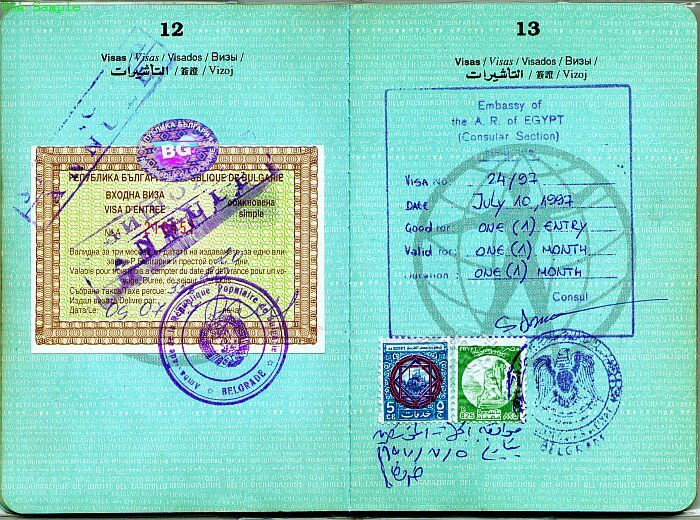 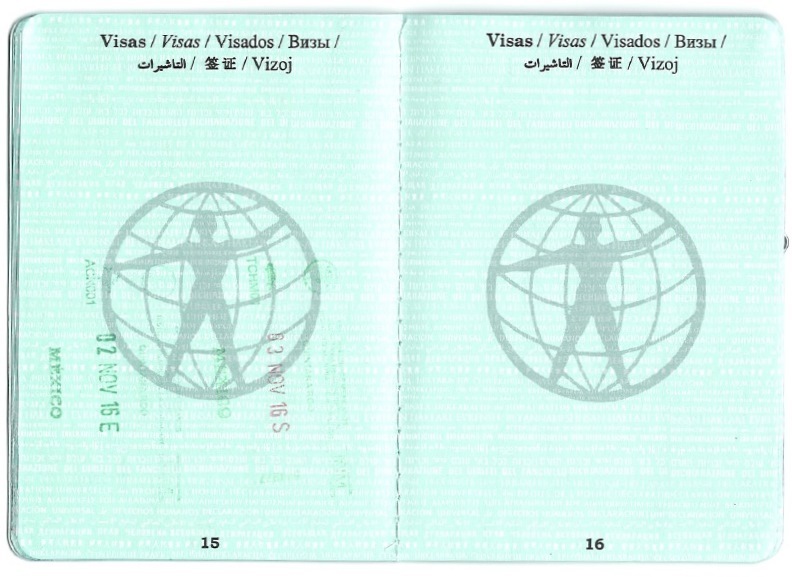 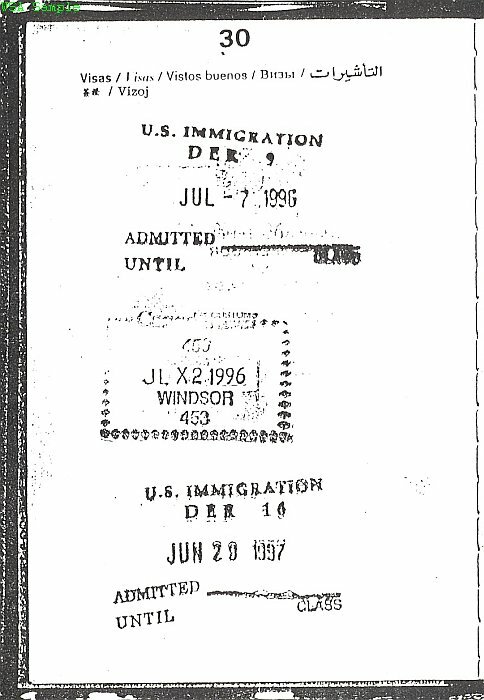 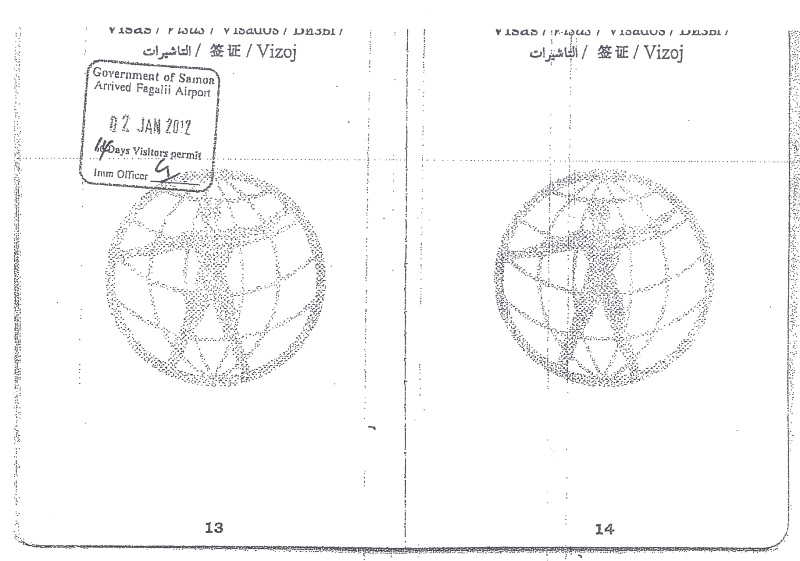 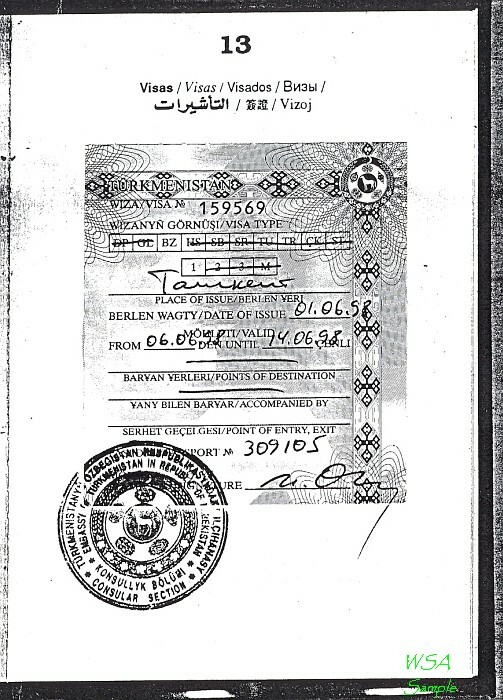 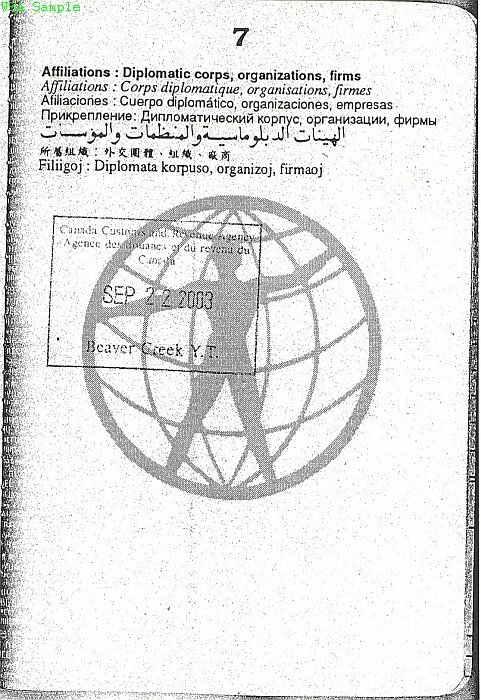 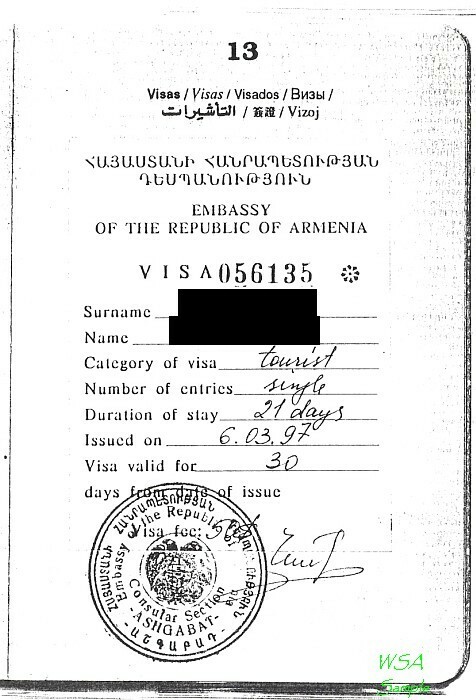 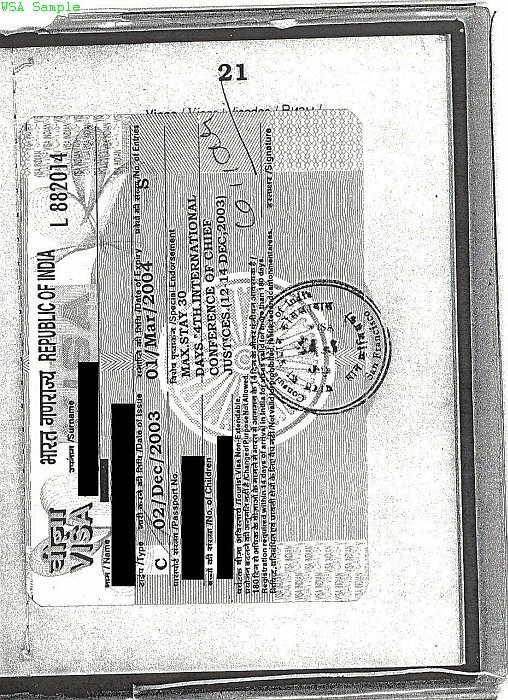 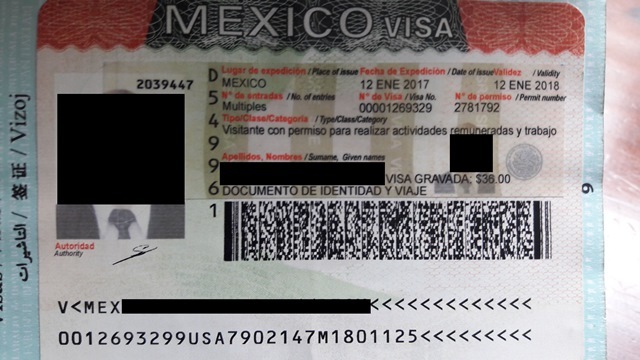 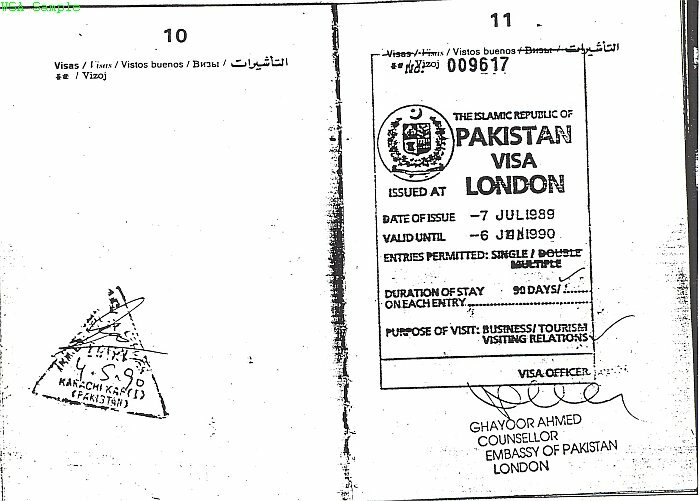 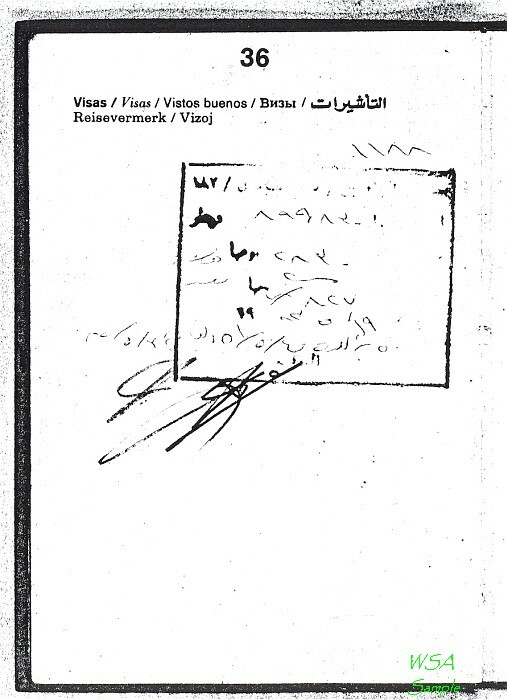 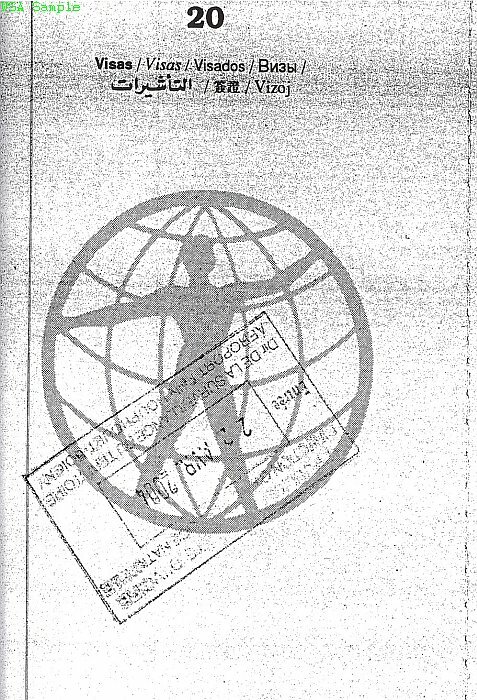 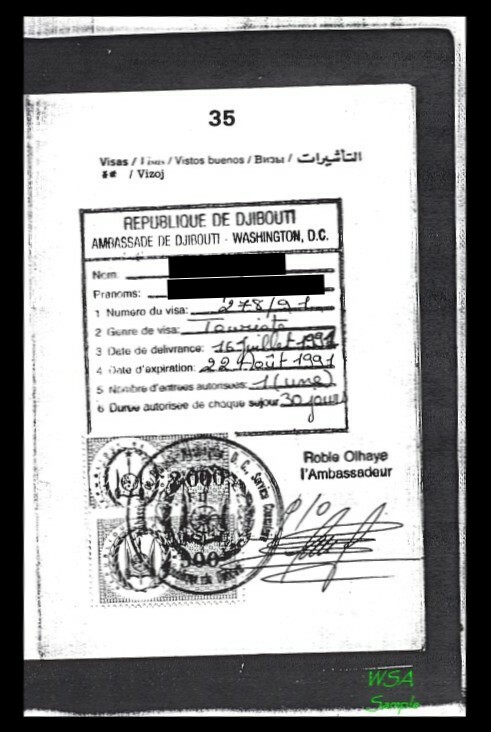 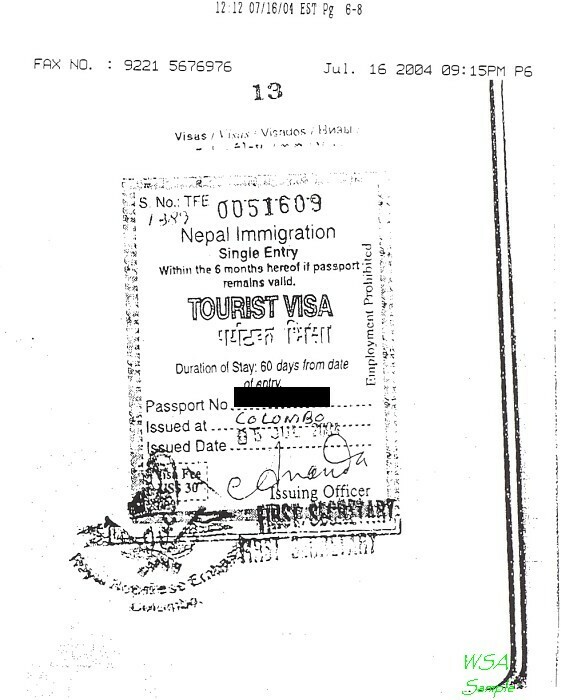 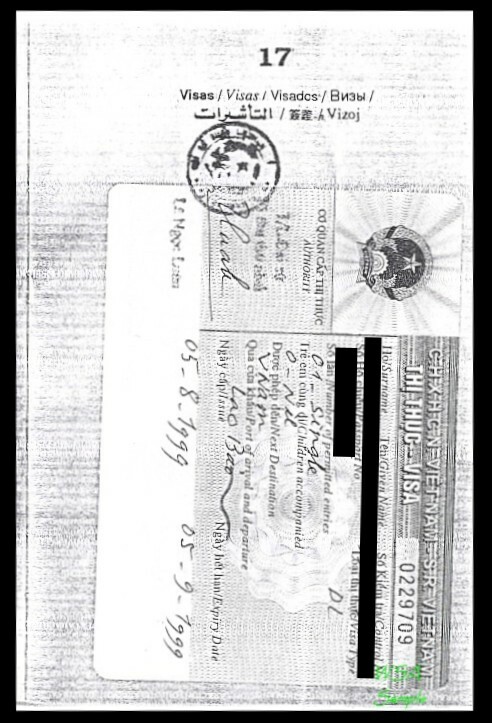 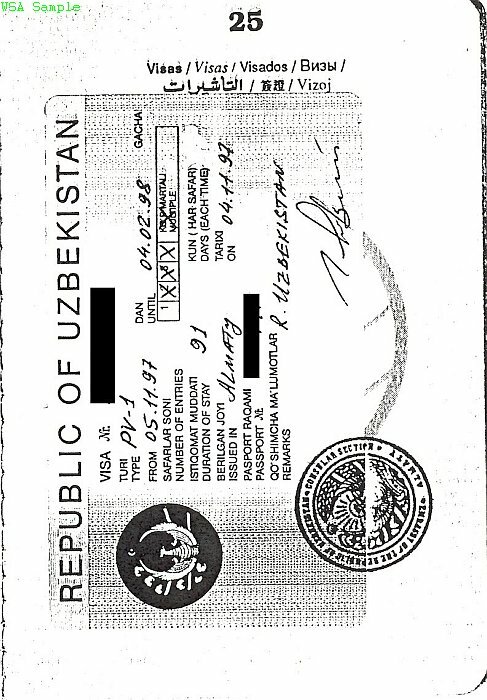 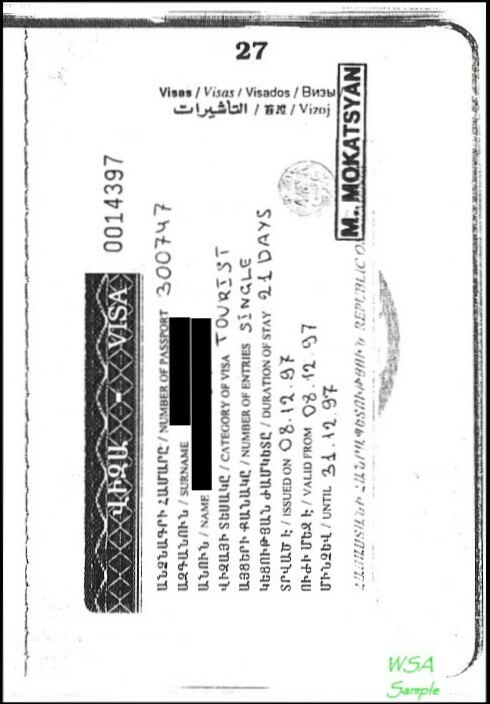 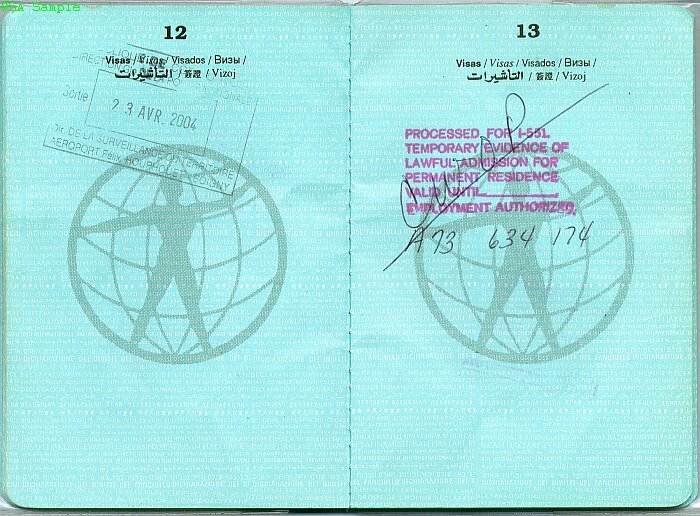 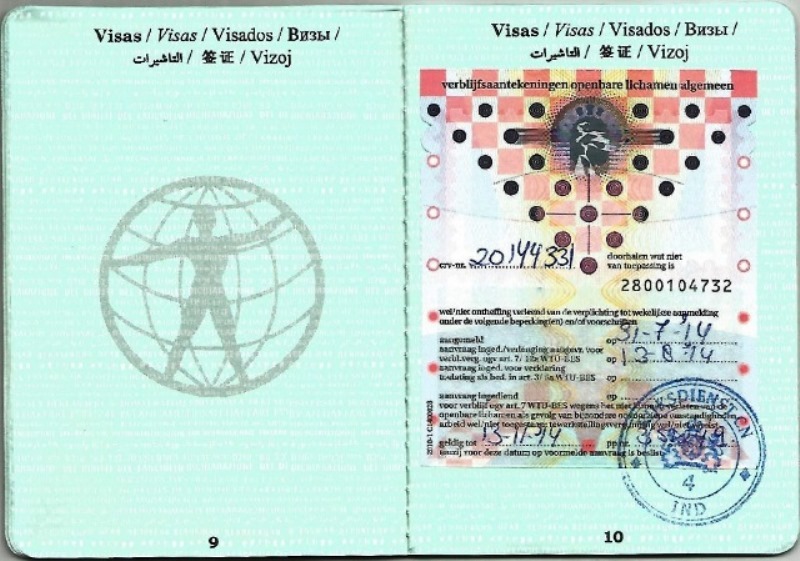 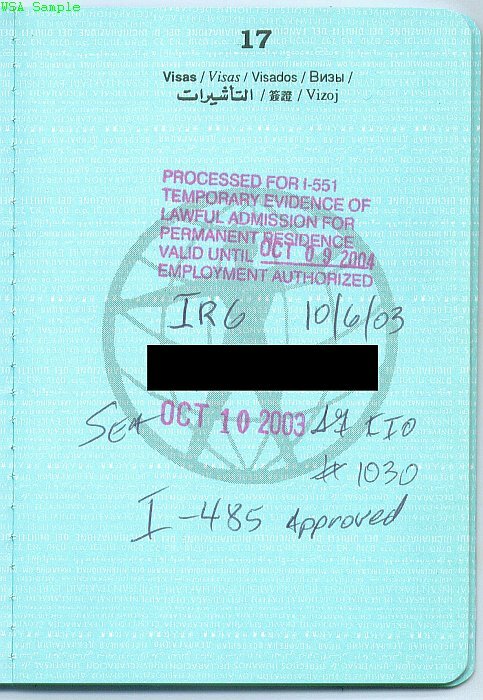 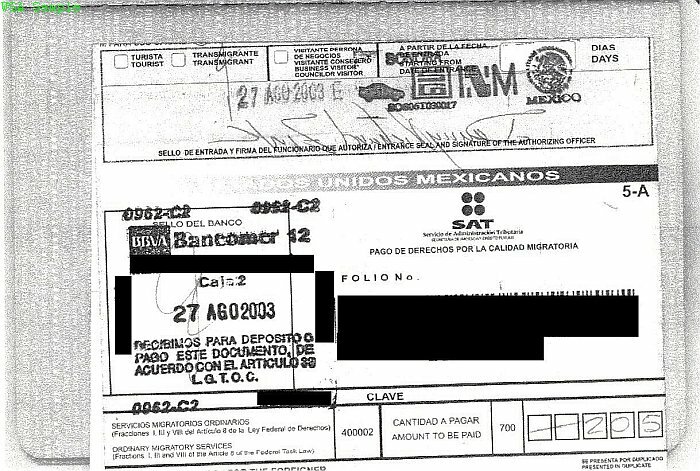 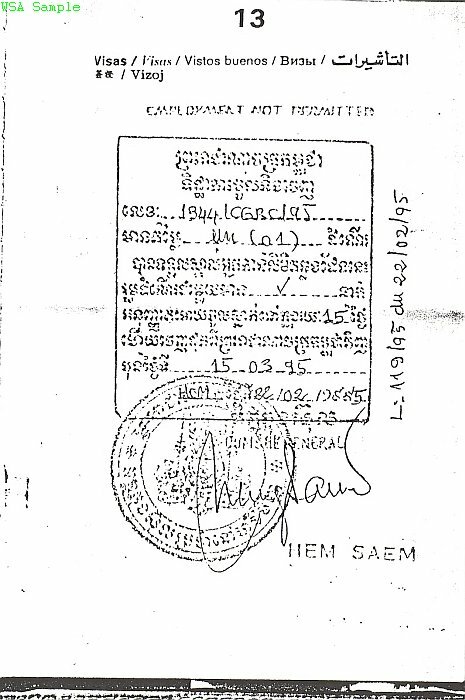 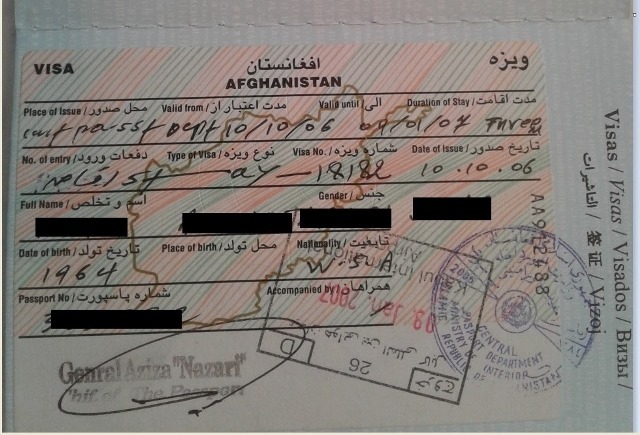 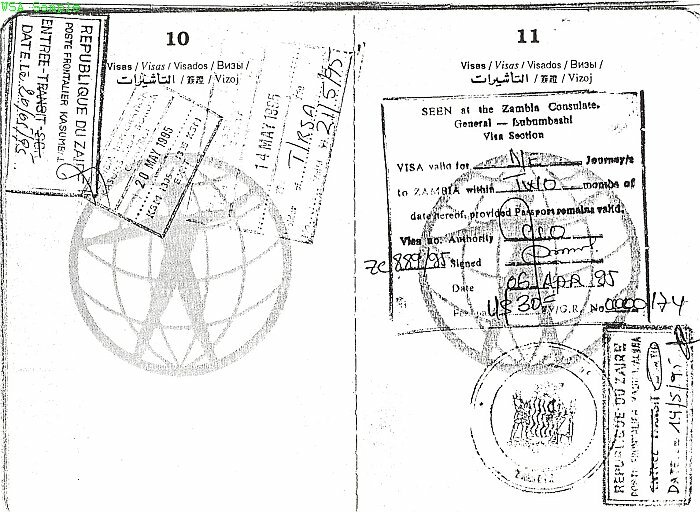 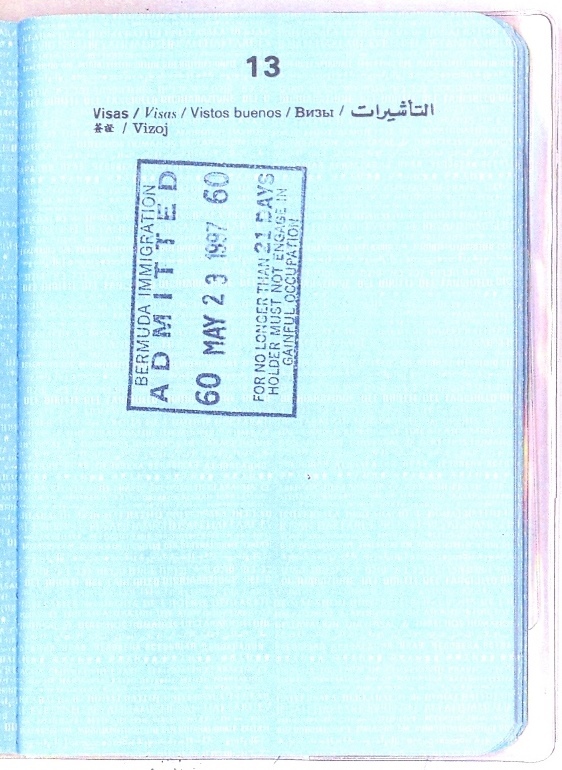 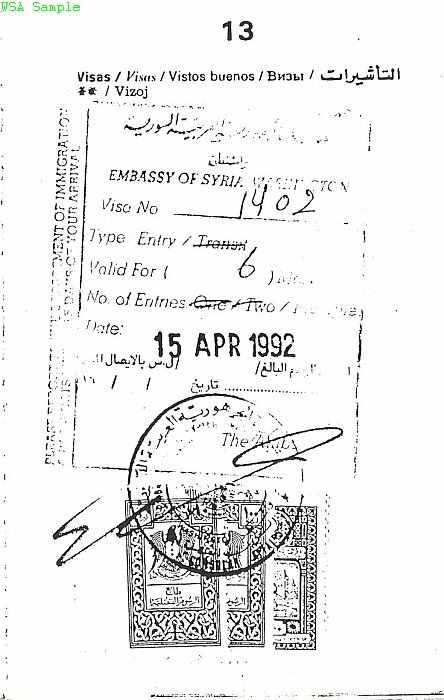 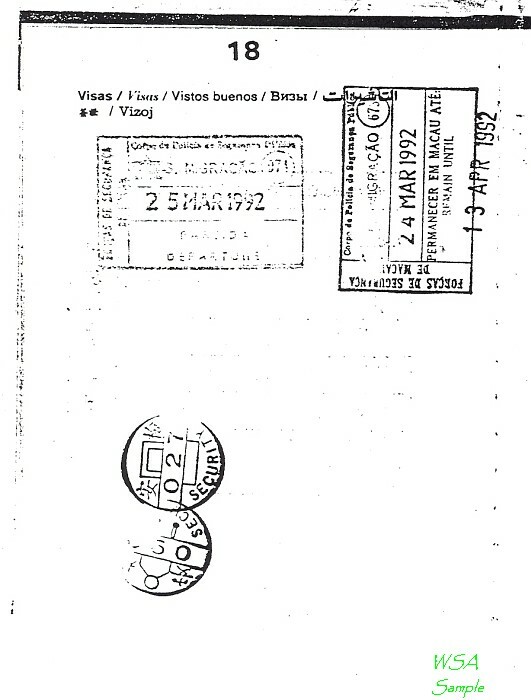 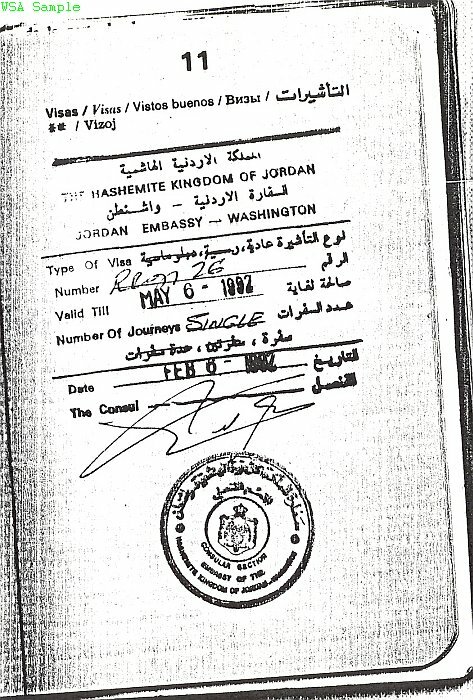 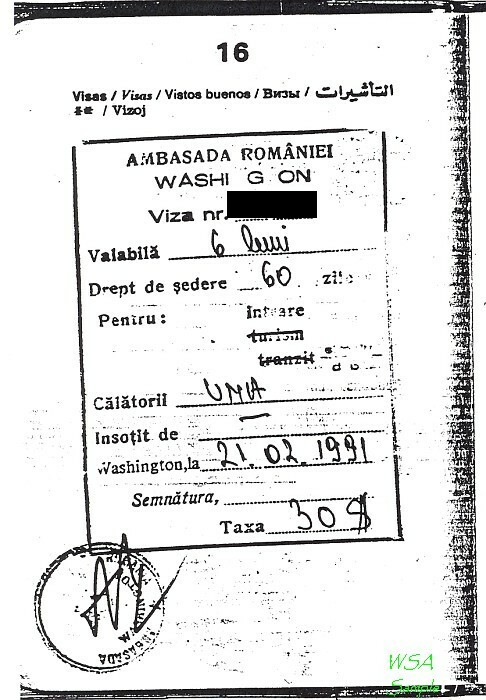 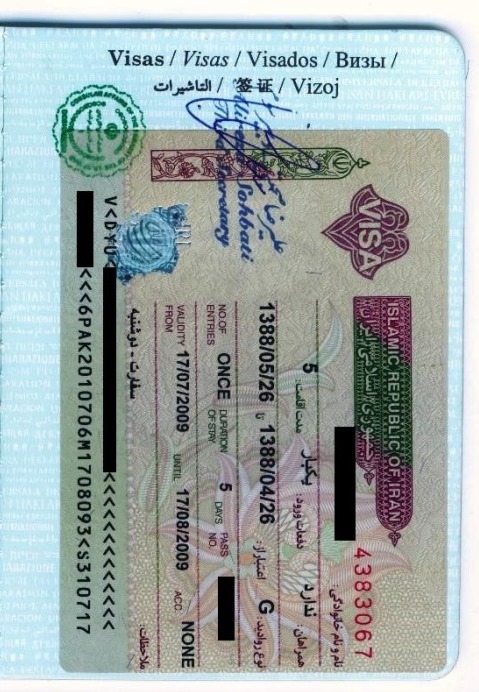 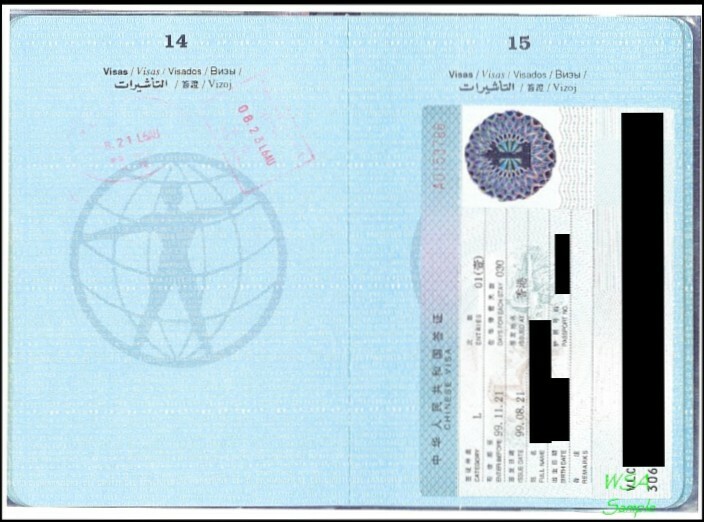 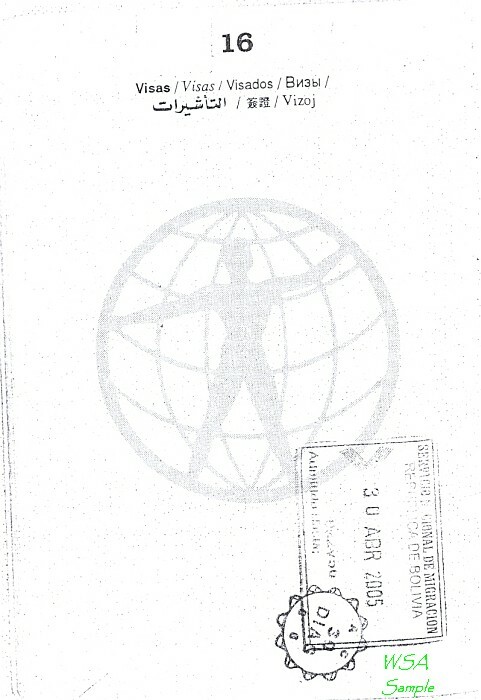 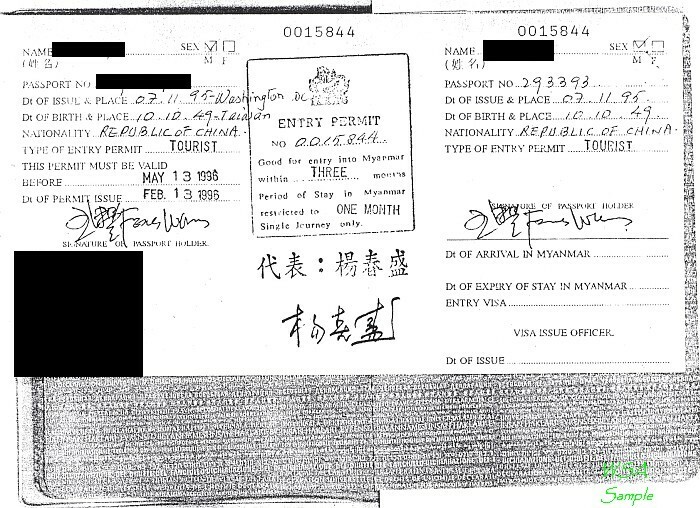 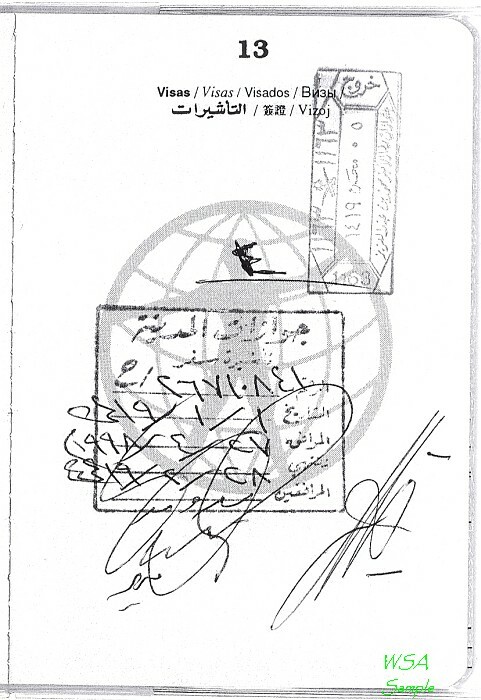 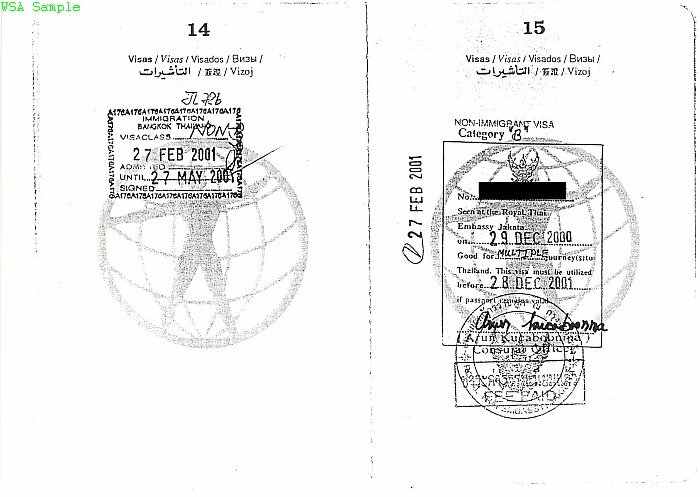 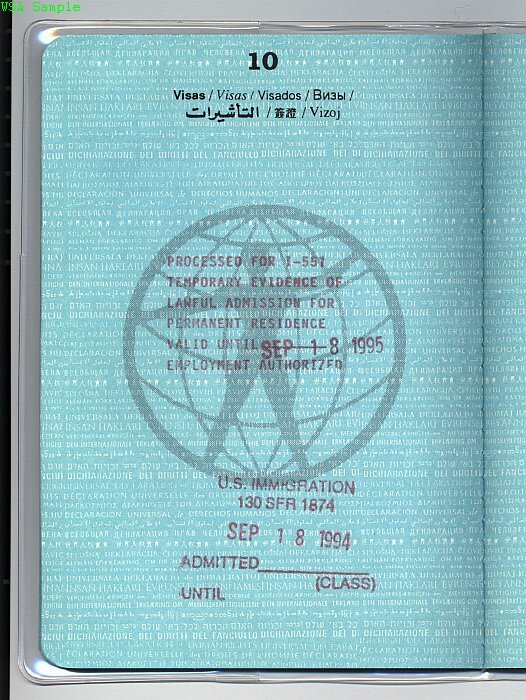 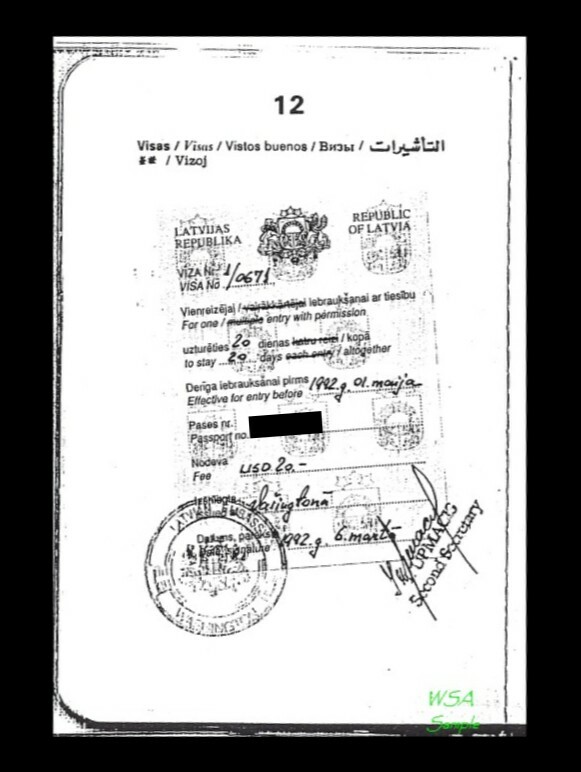 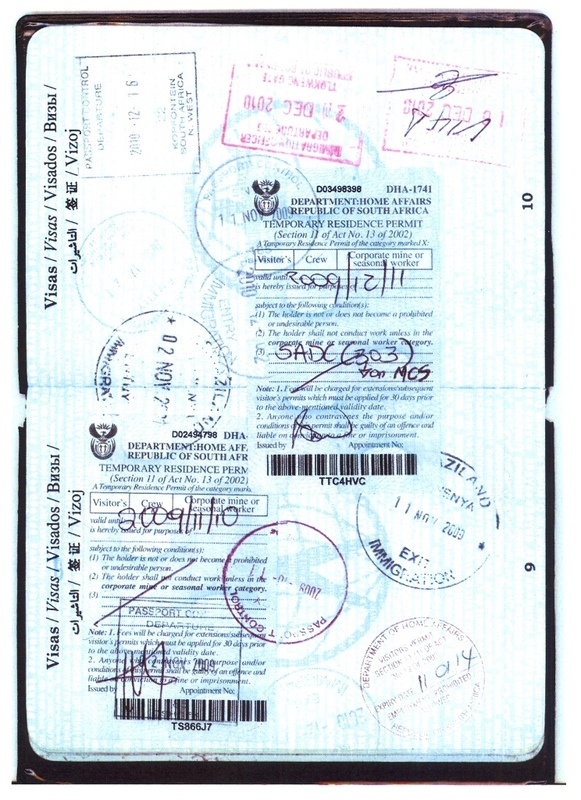 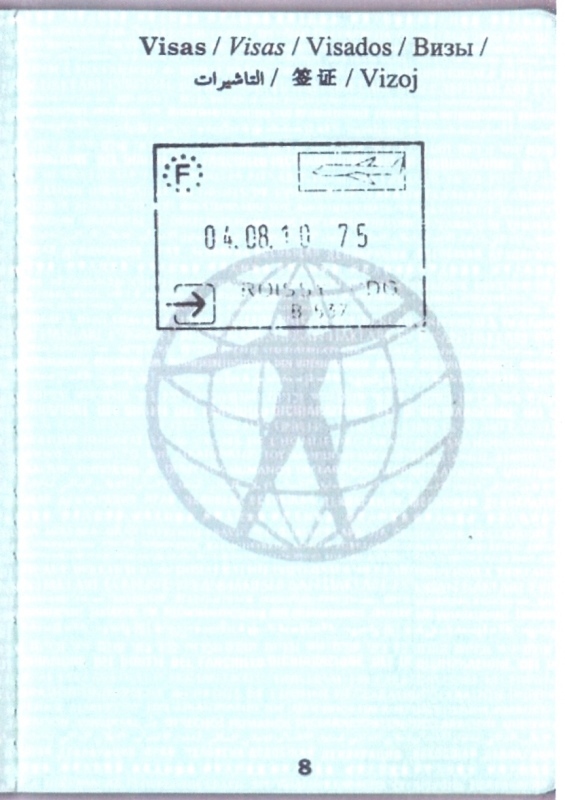 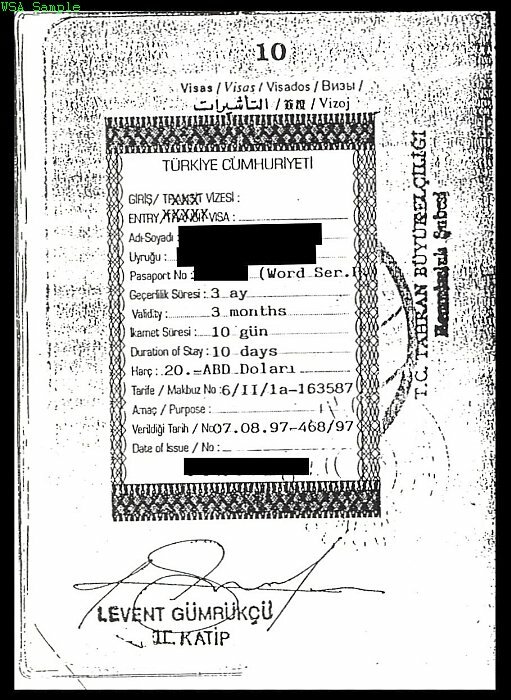 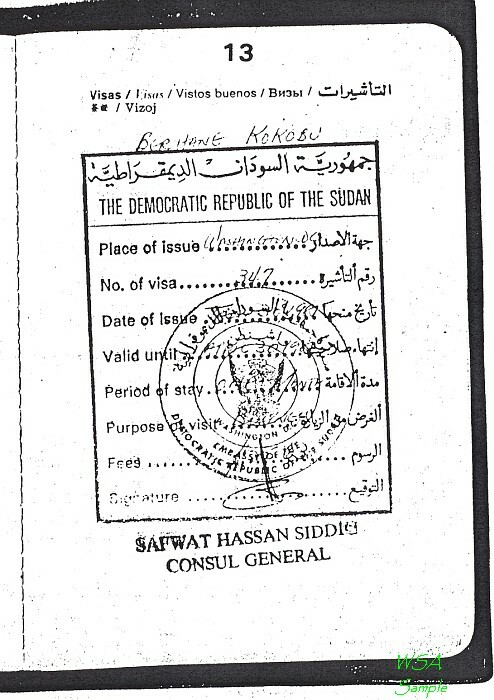 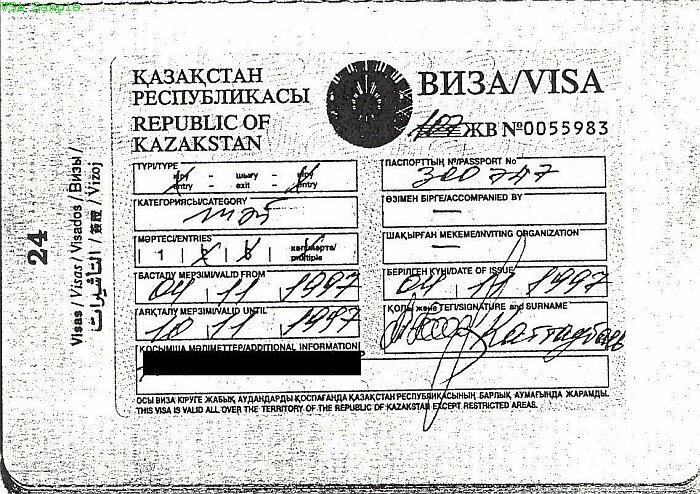 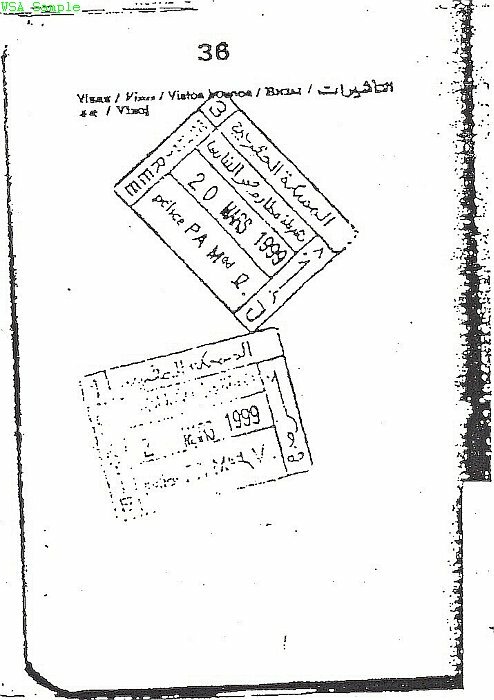 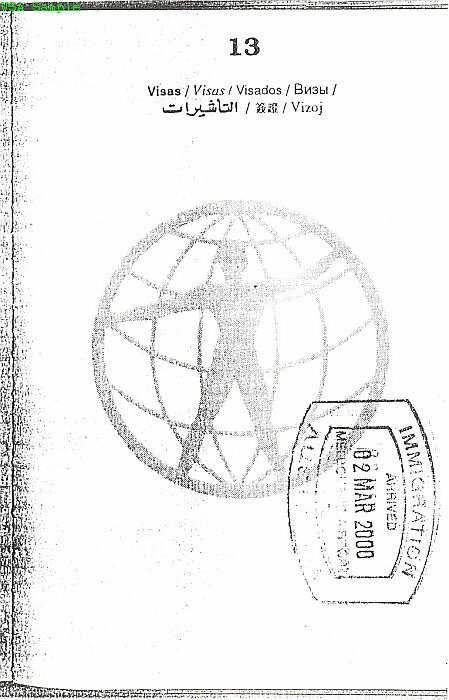 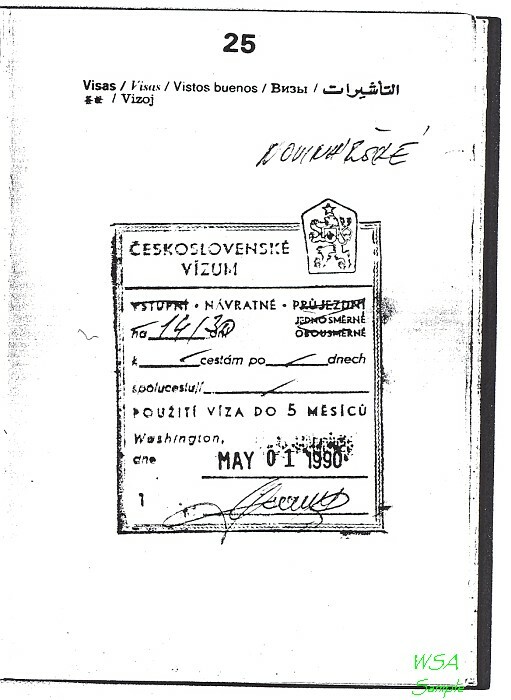 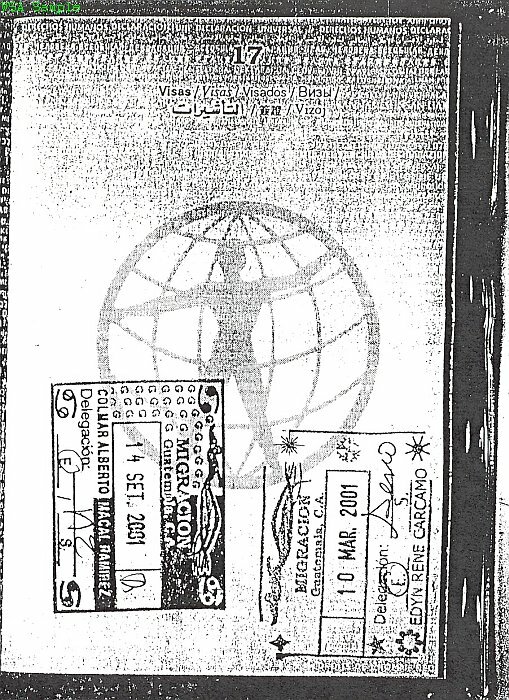 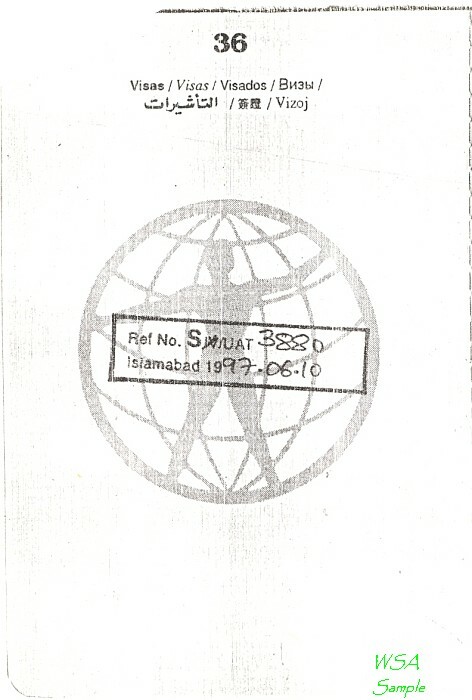 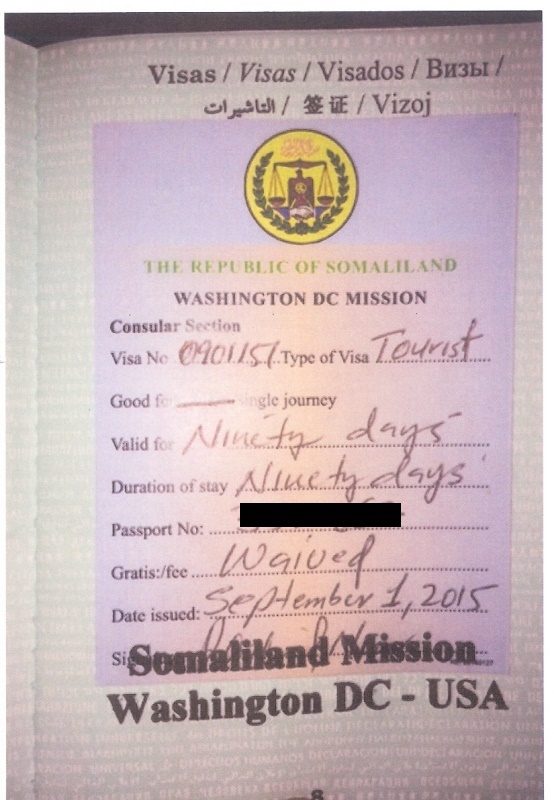 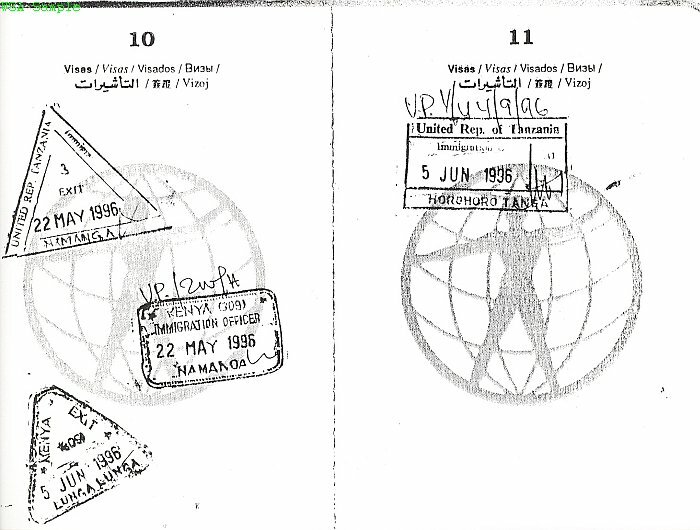 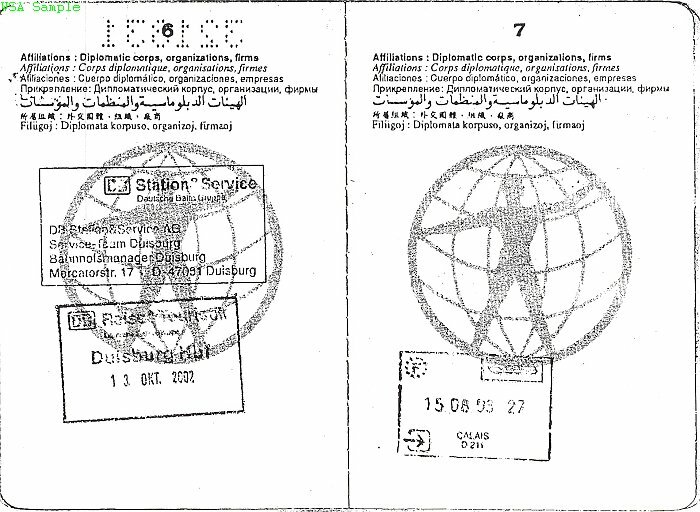 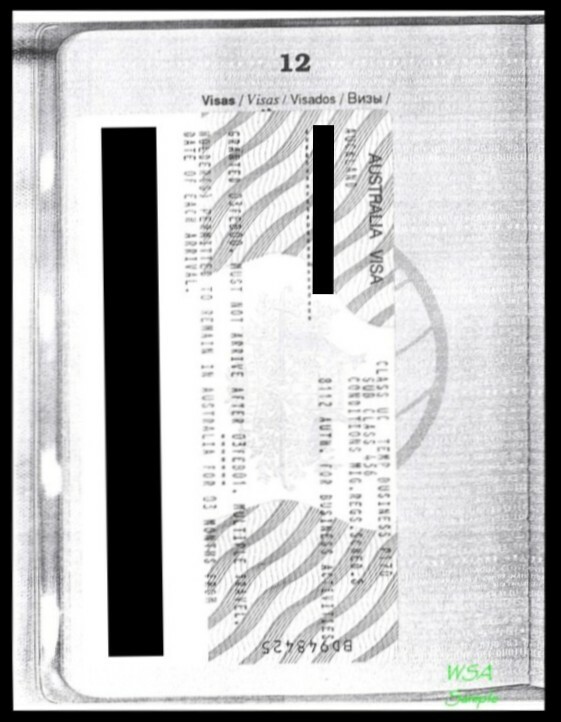 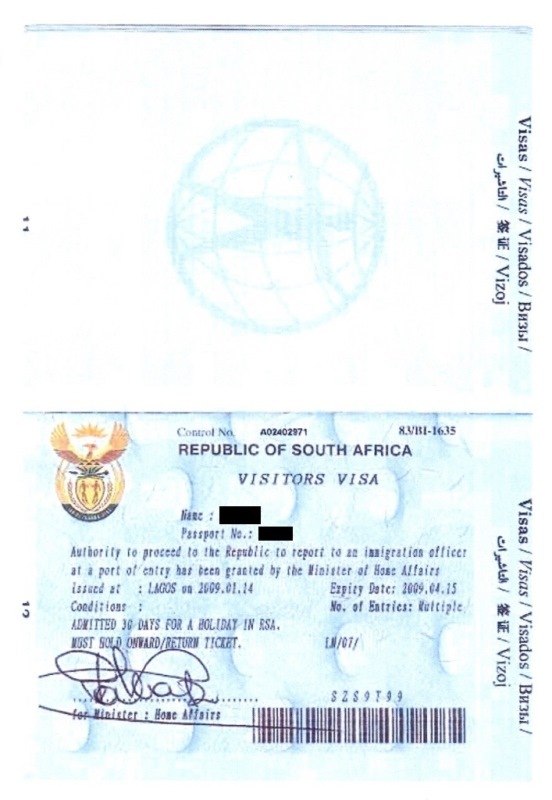 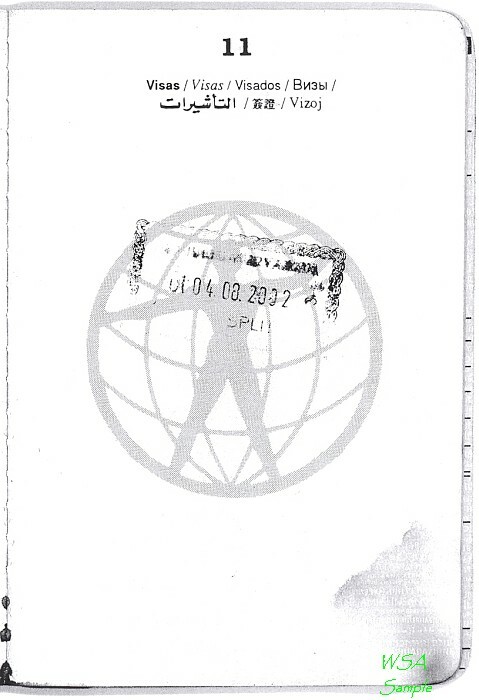 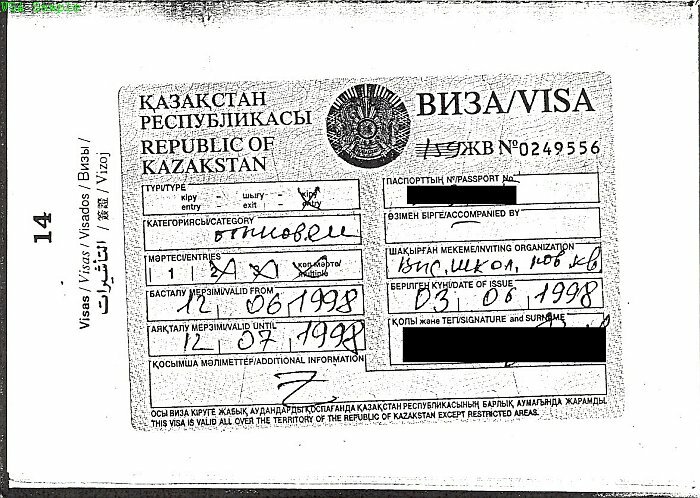 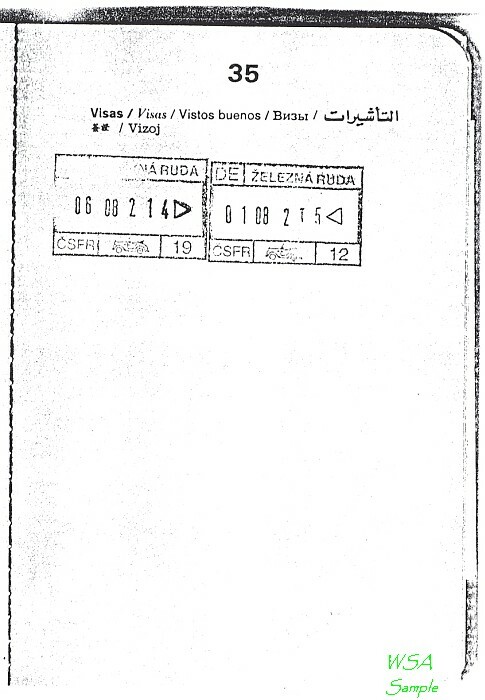 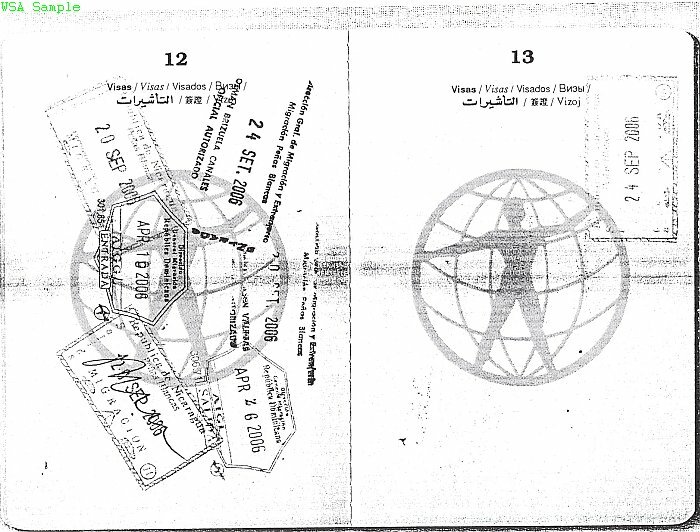 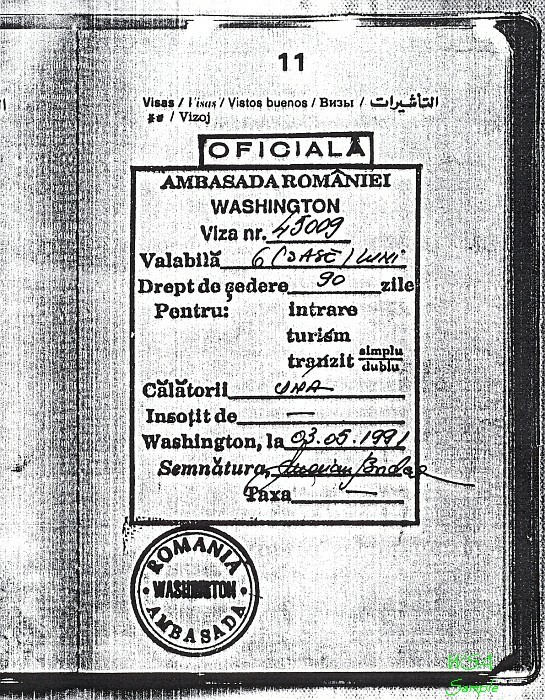 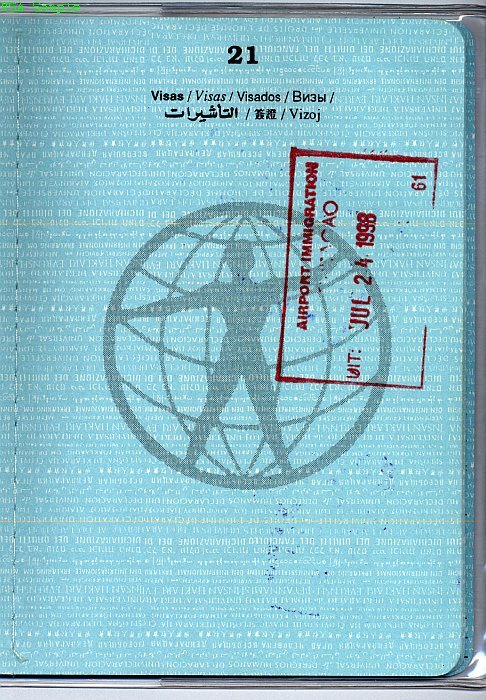 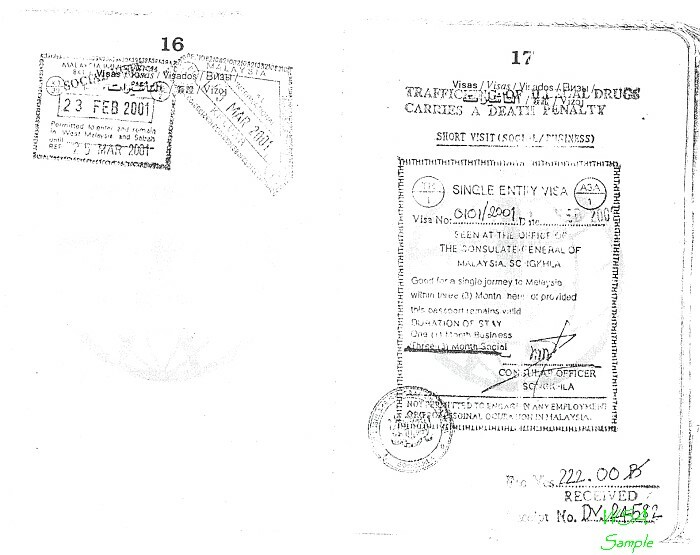 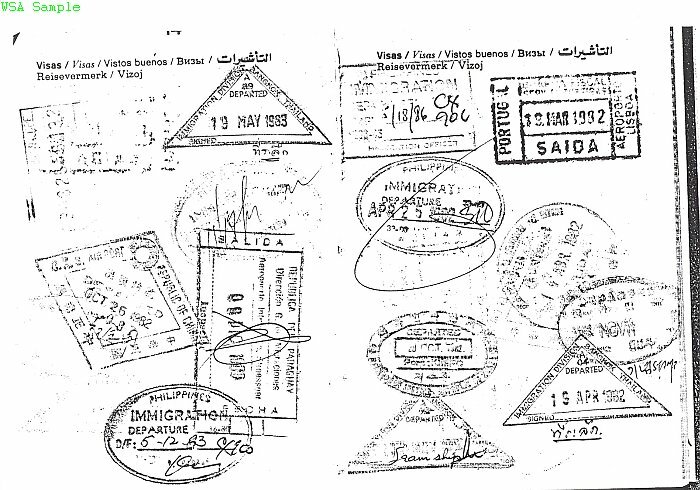 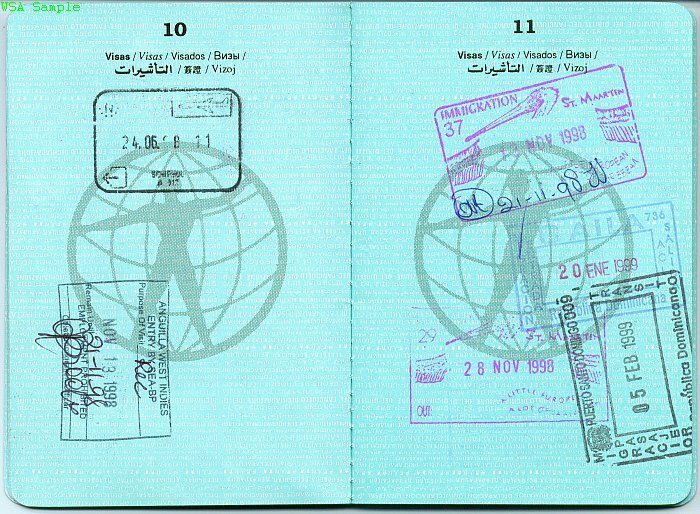 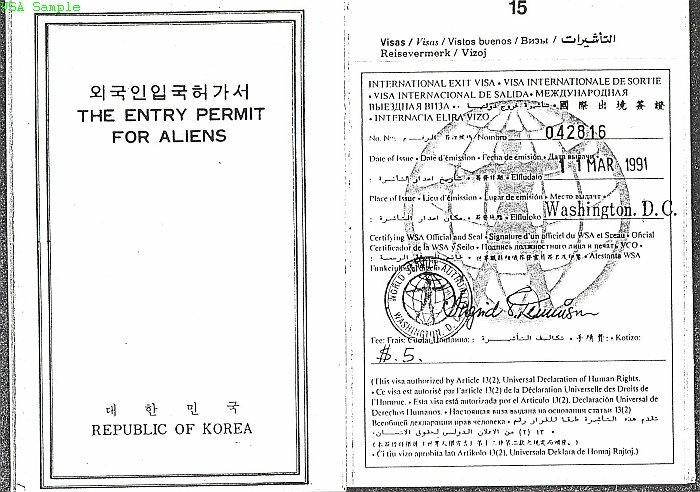 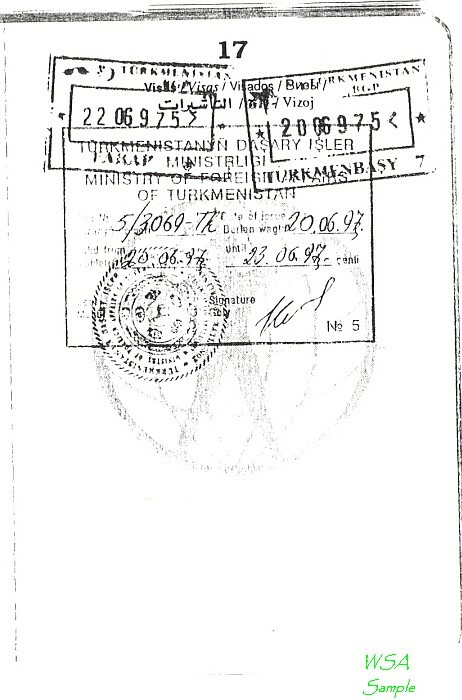 WSA requests travelers to send photocopies or scans of visa/entry/exit stamps to the Washington, DC office March 2019. 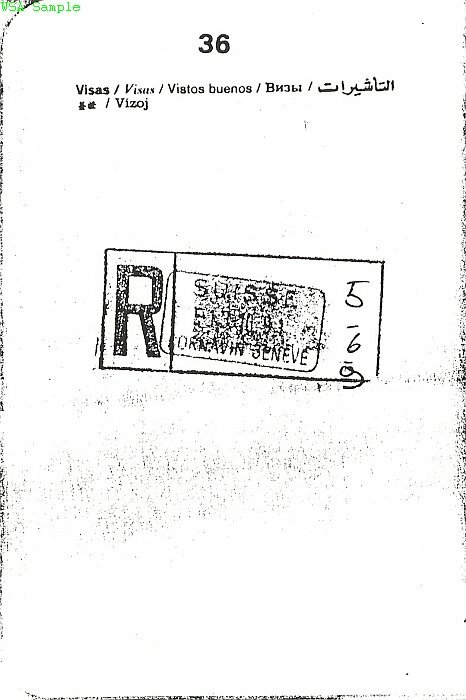 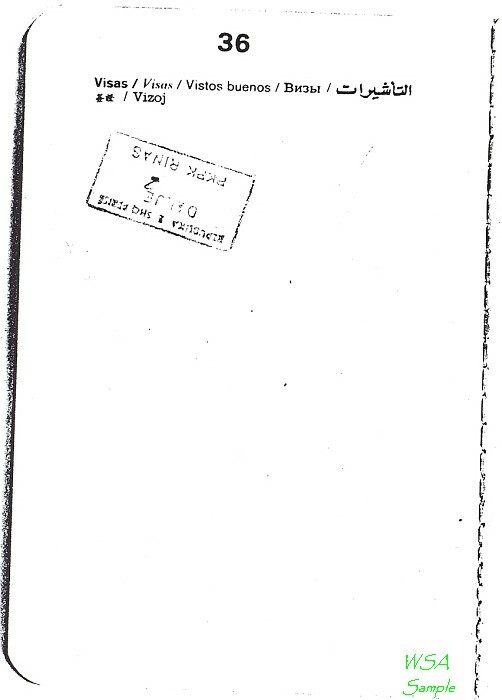 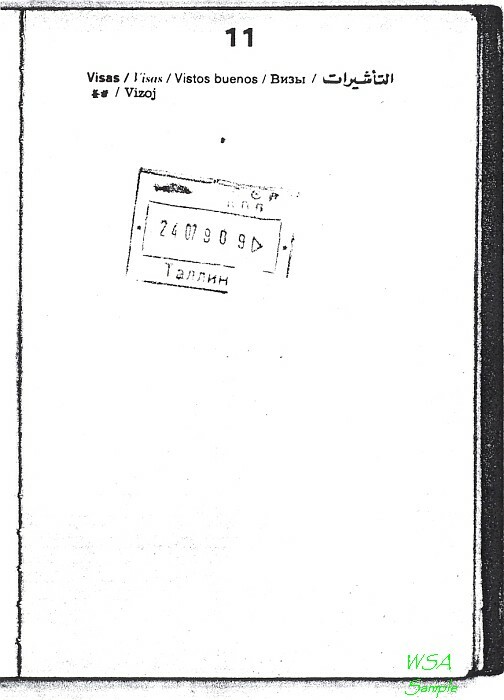 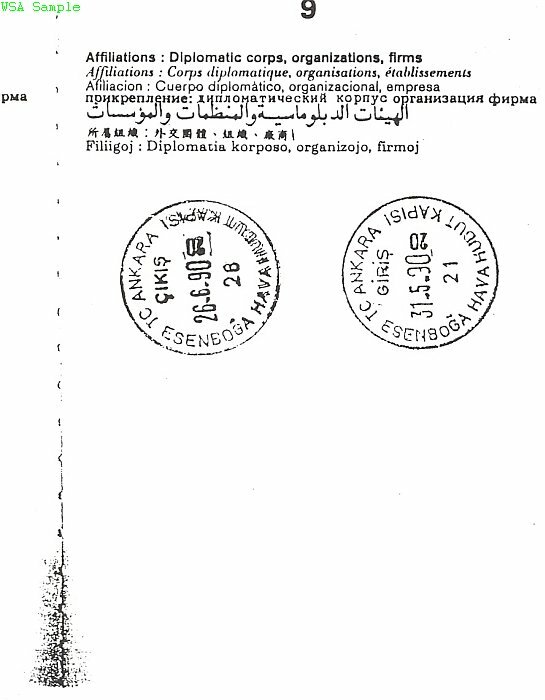 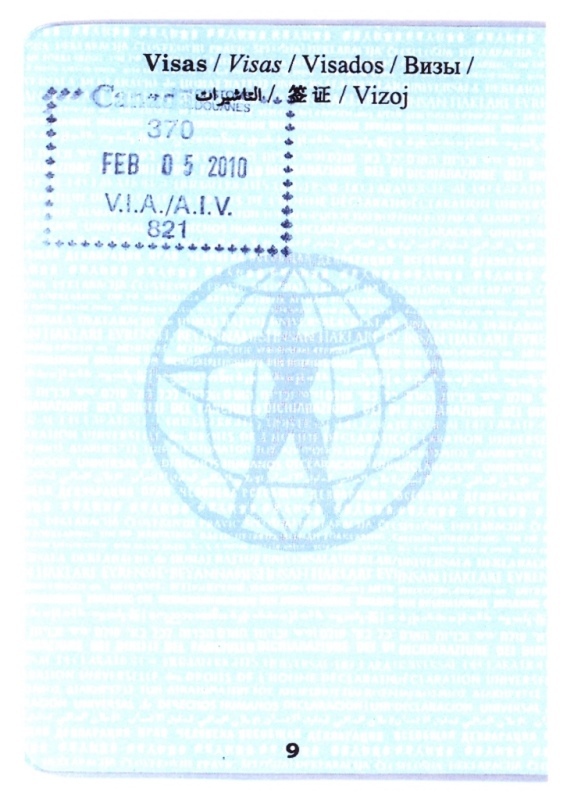 Please note that the stamps shown are meant to indicate recognition by the particular country but are not necessarily the most recent stamps. 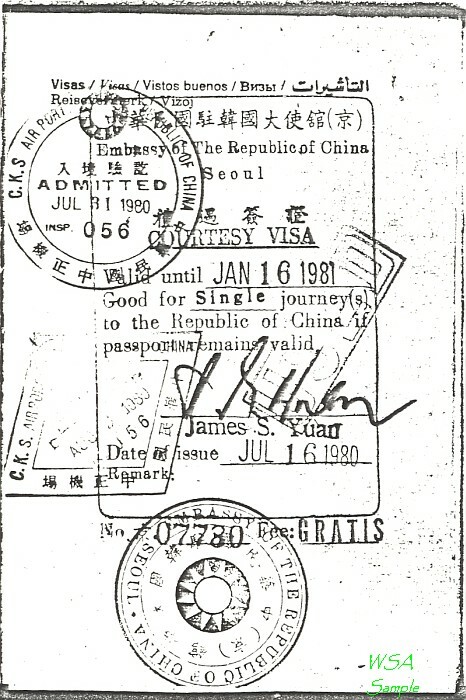 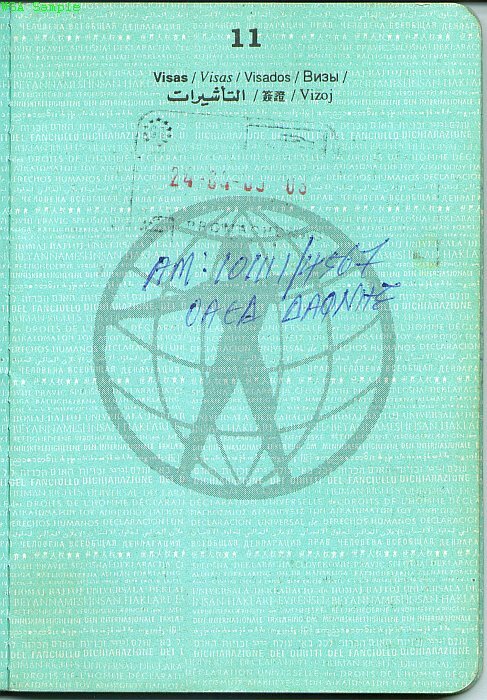 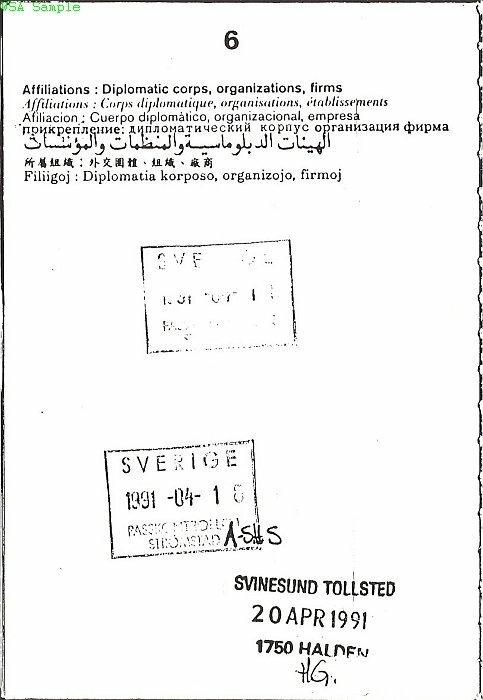 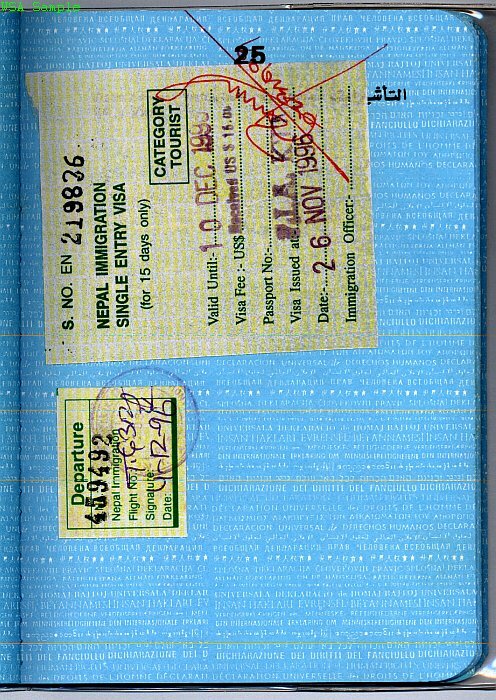 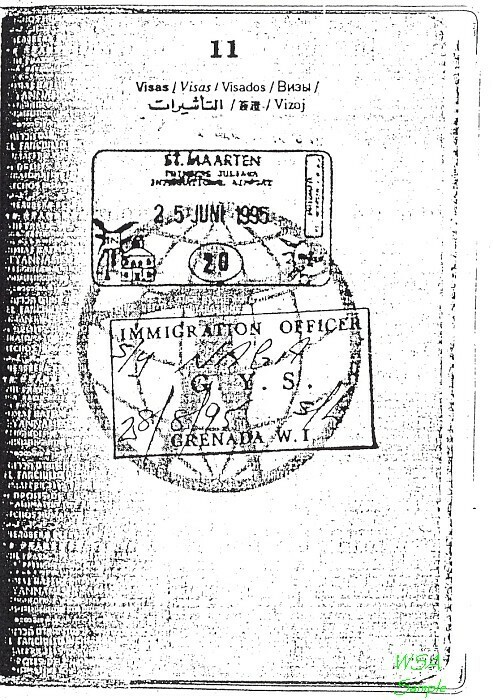 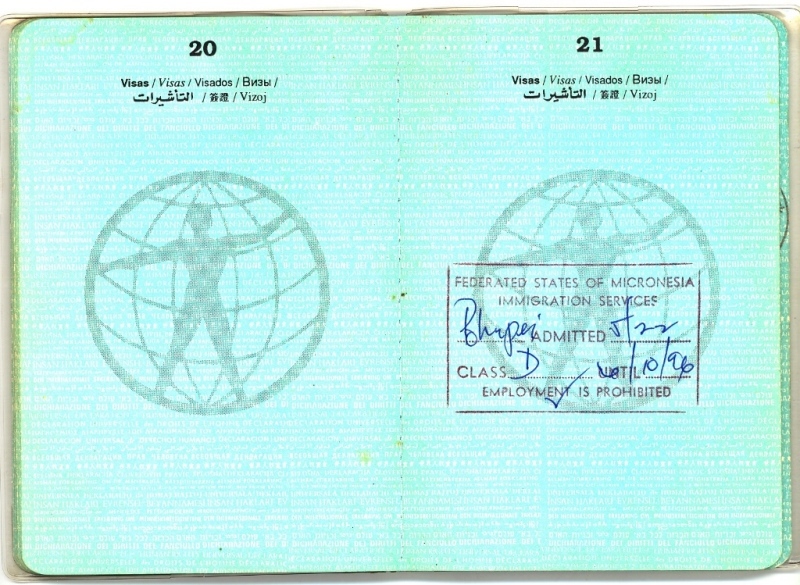 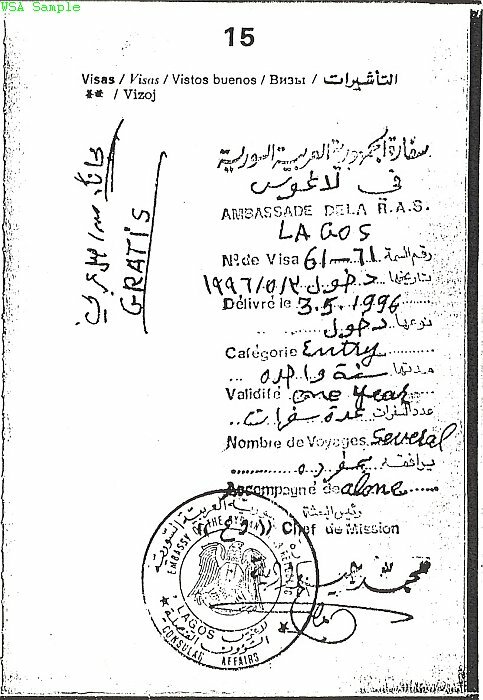 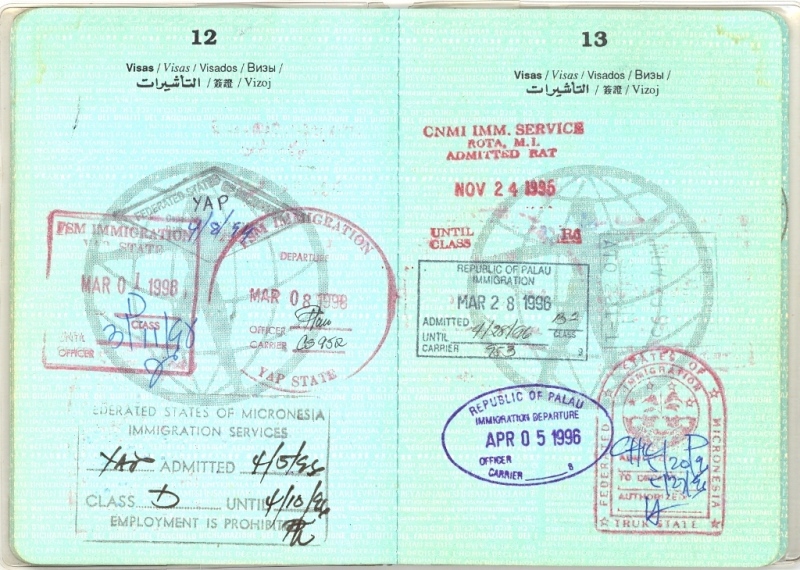 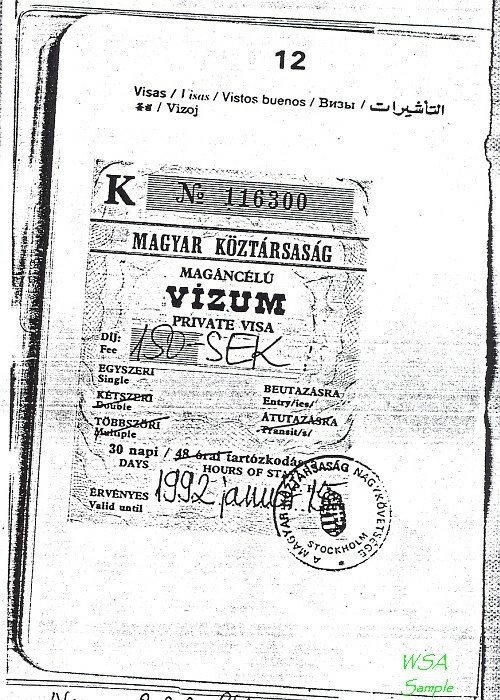 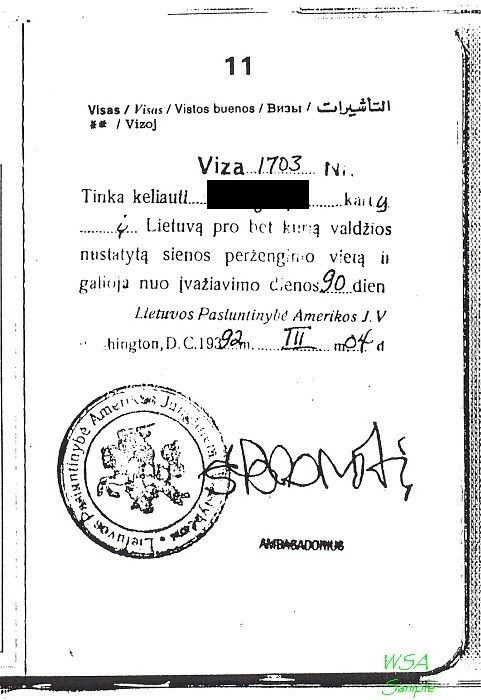 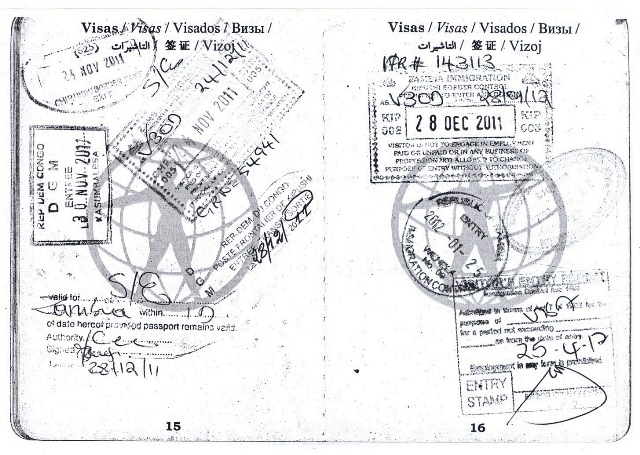 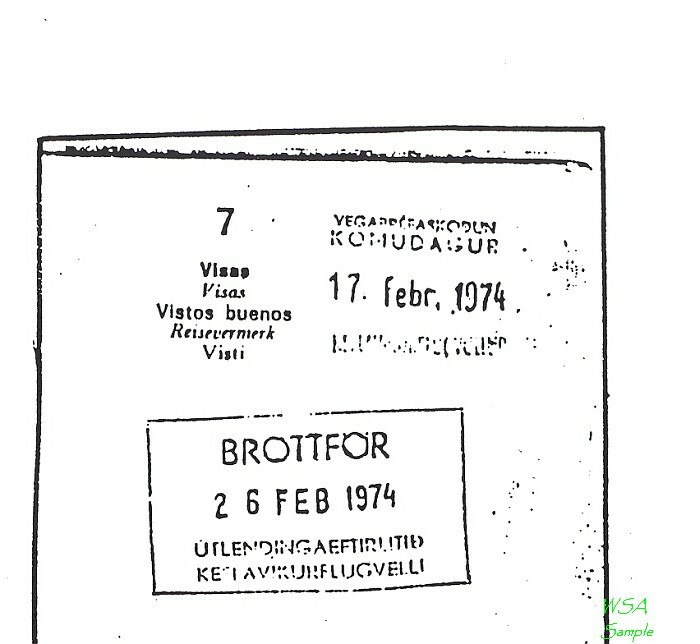 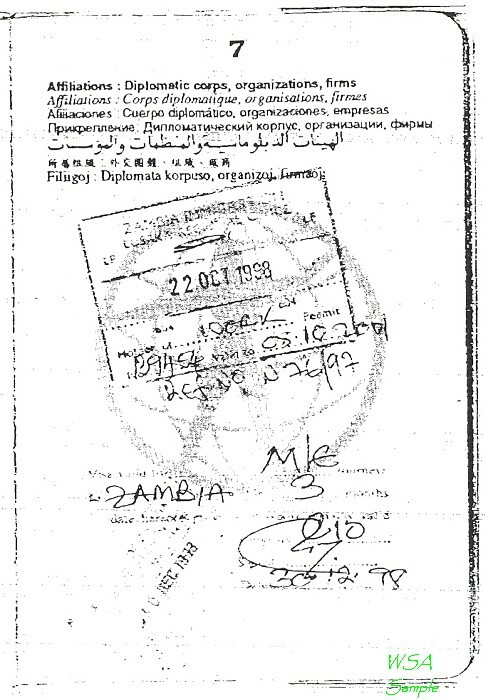 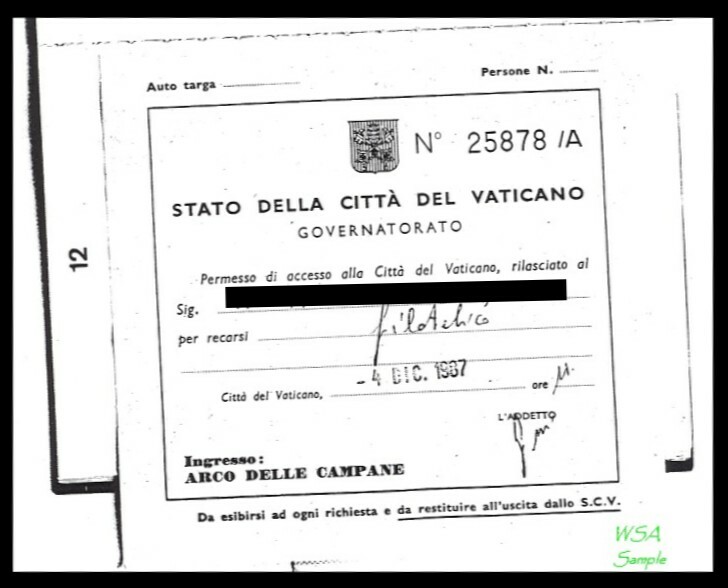 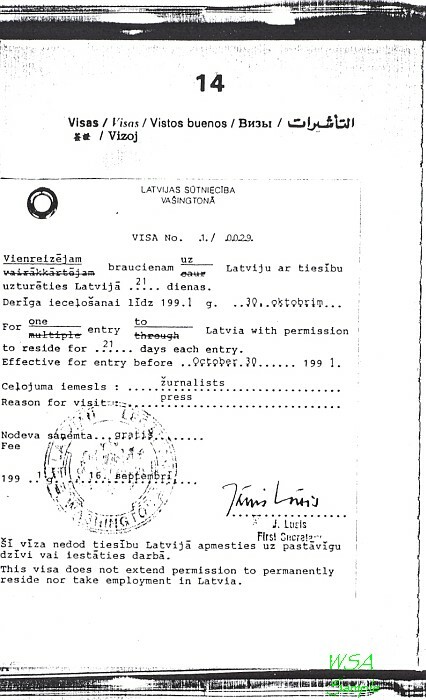 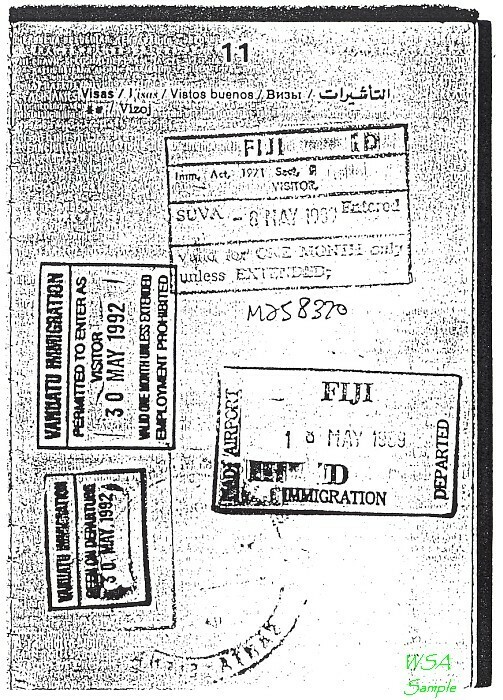 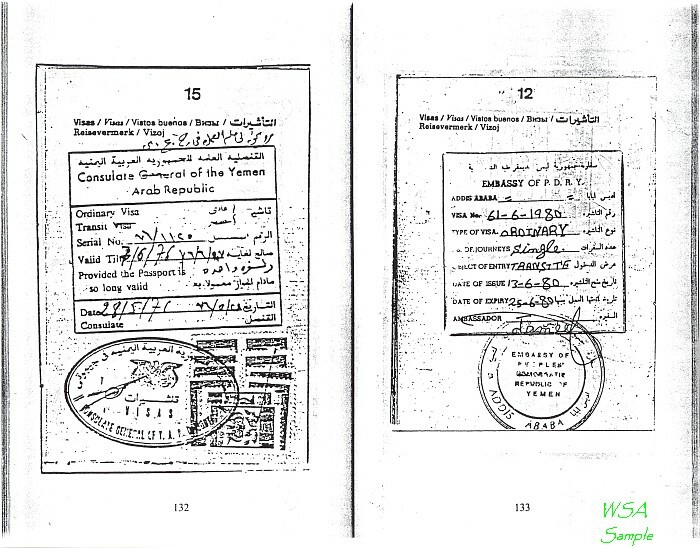 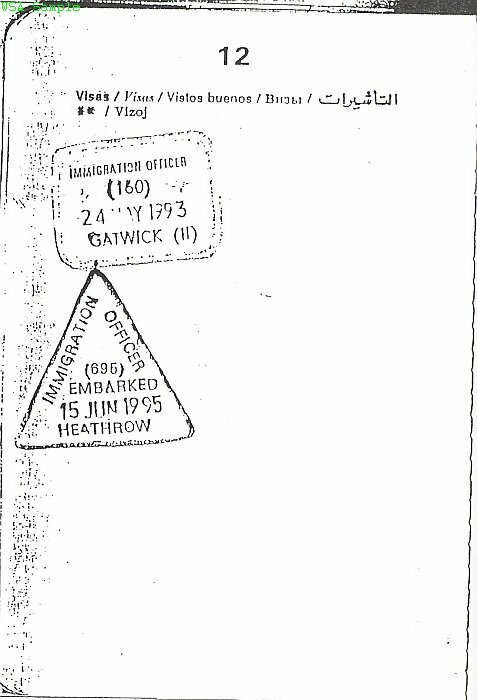 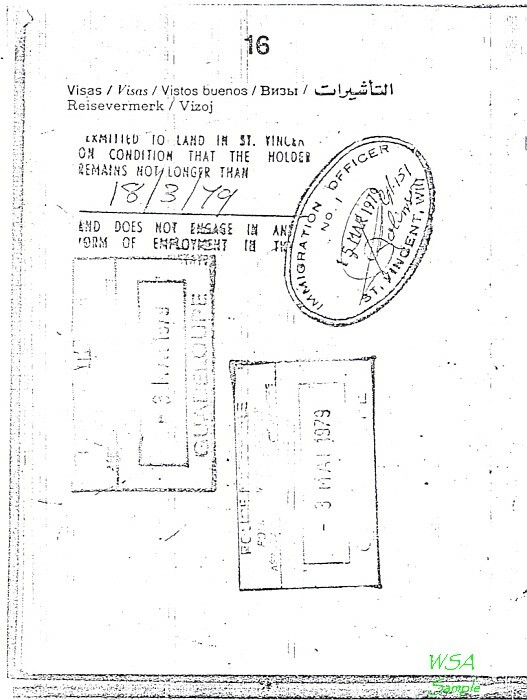 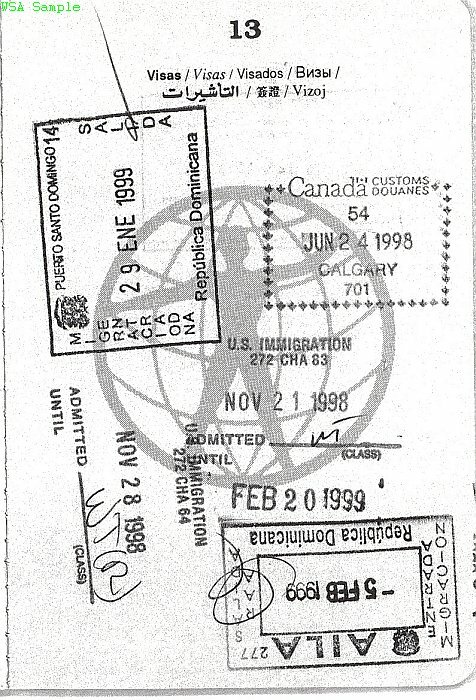 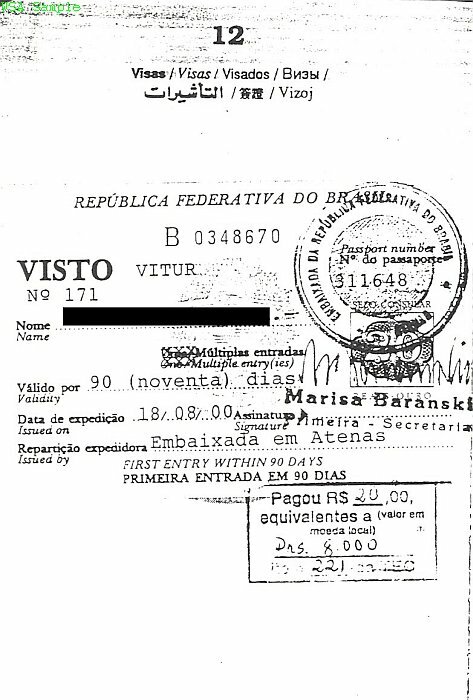 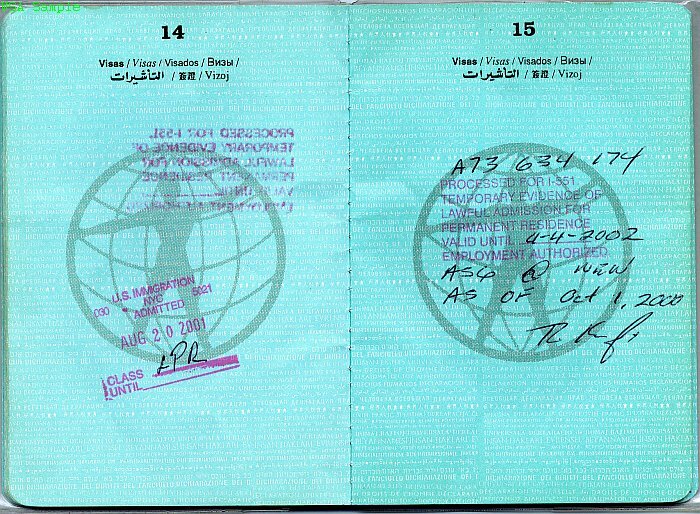 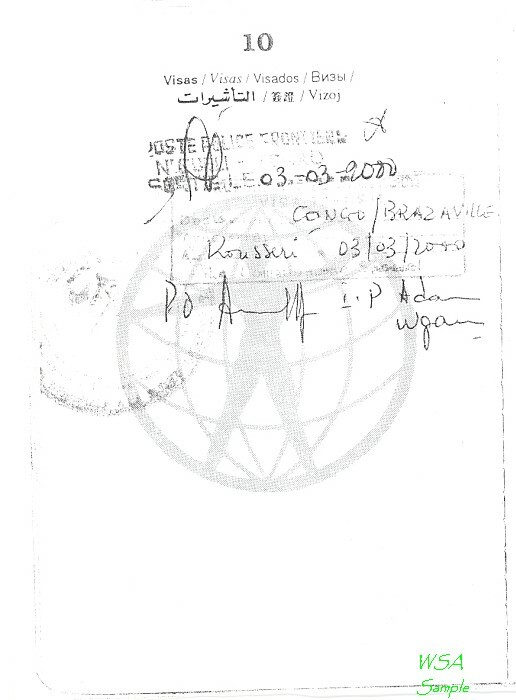 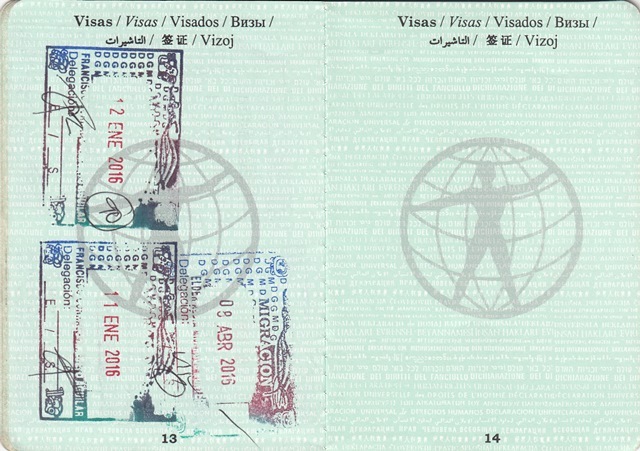 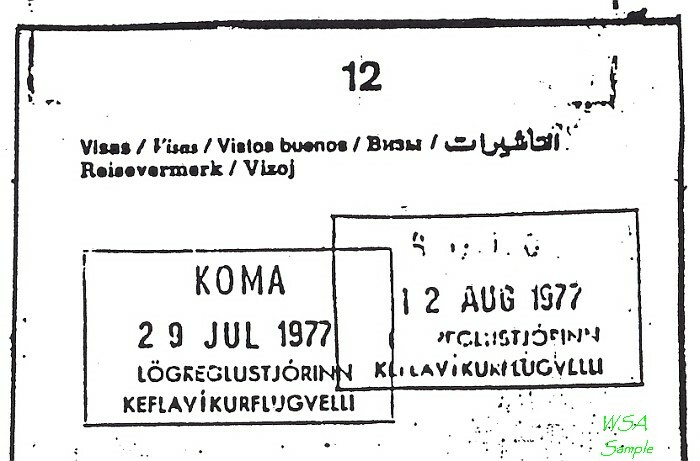 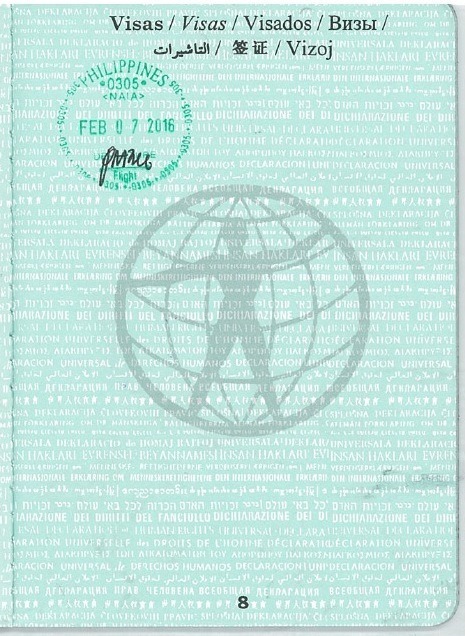 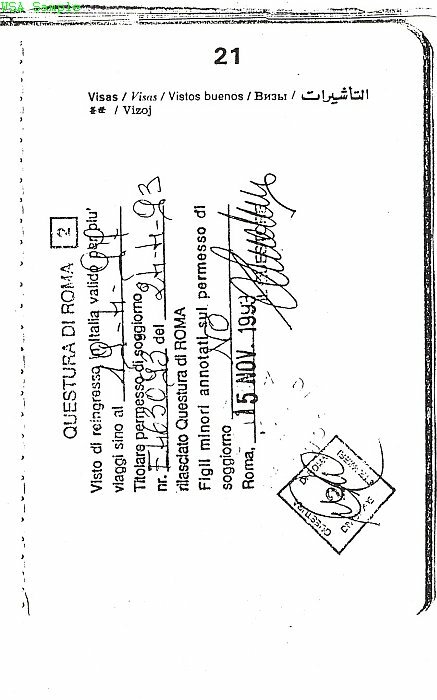 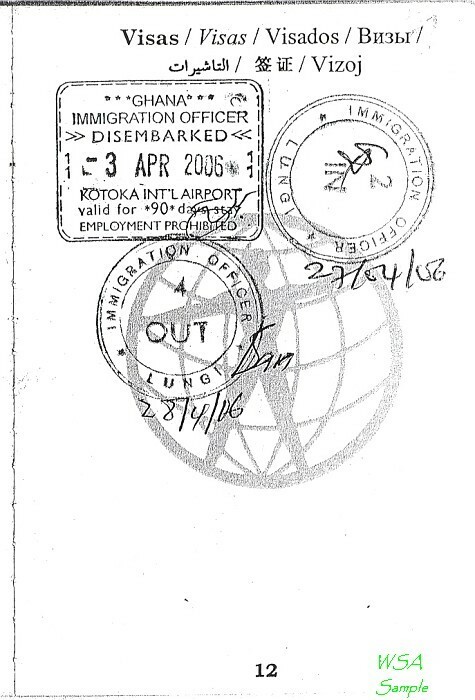 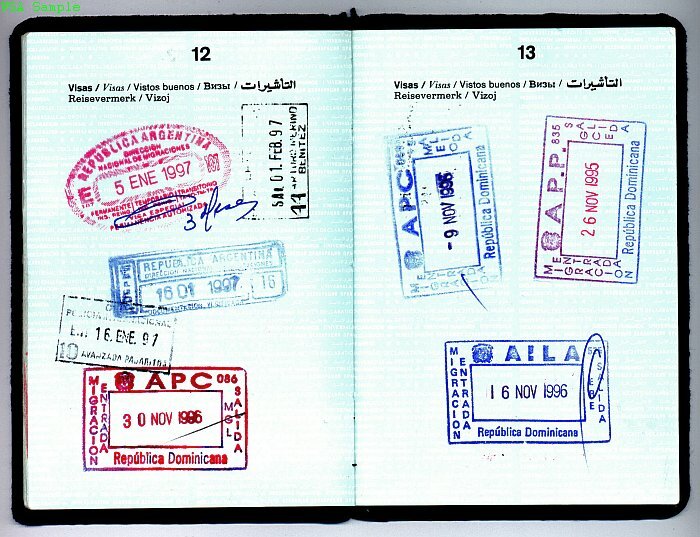 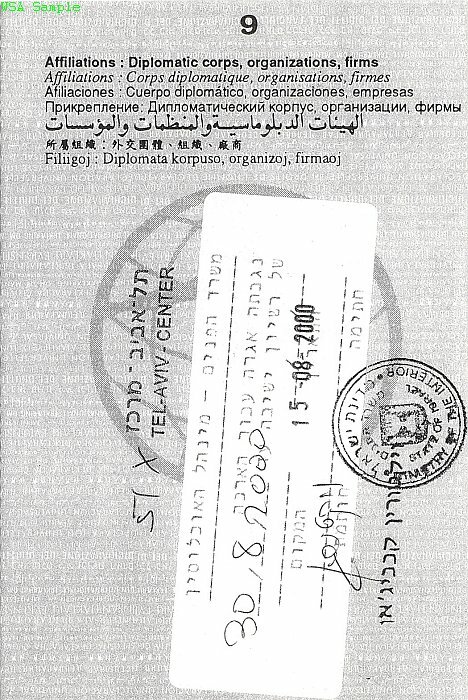 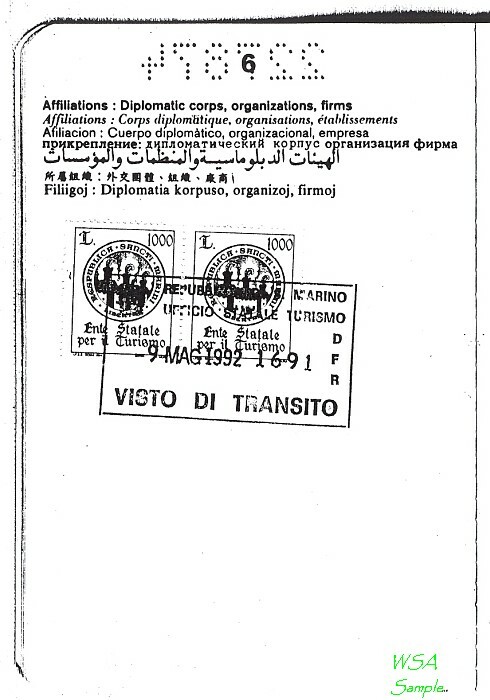 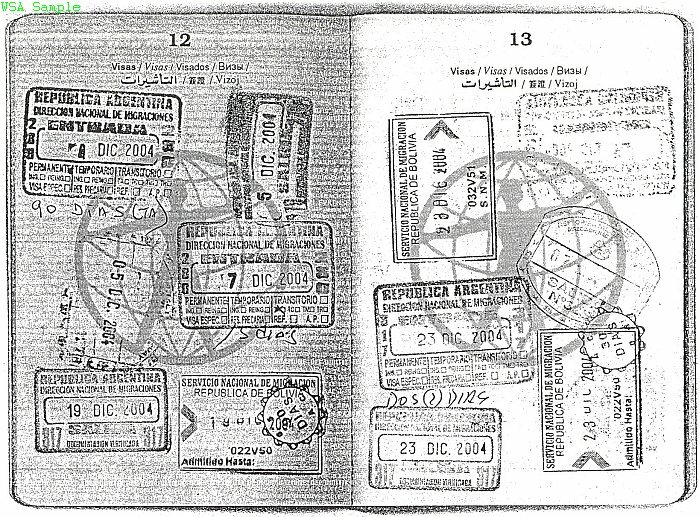 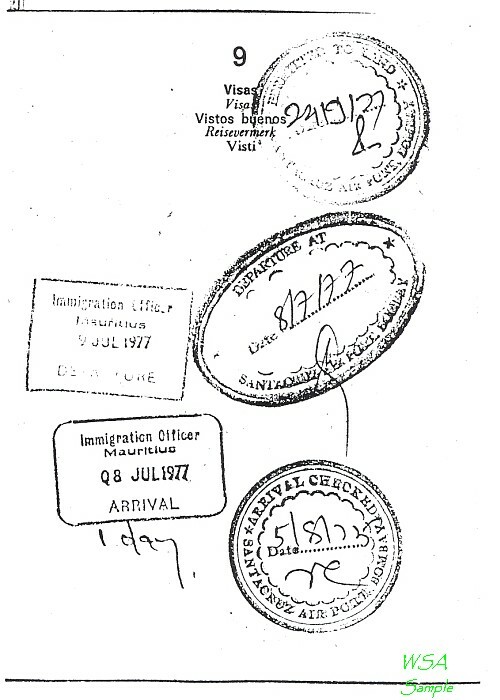 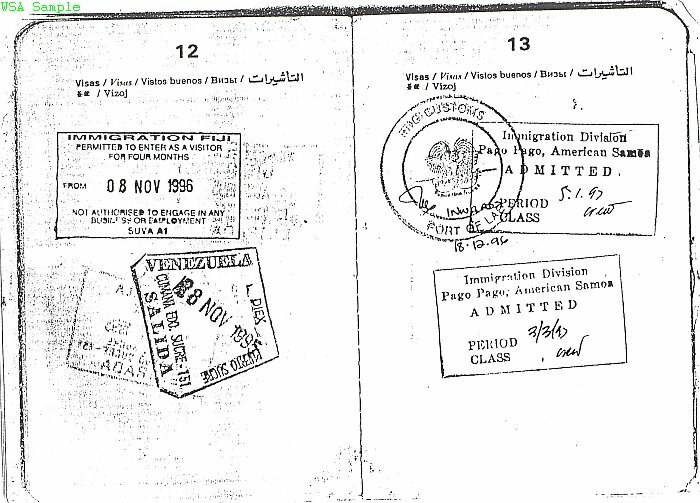 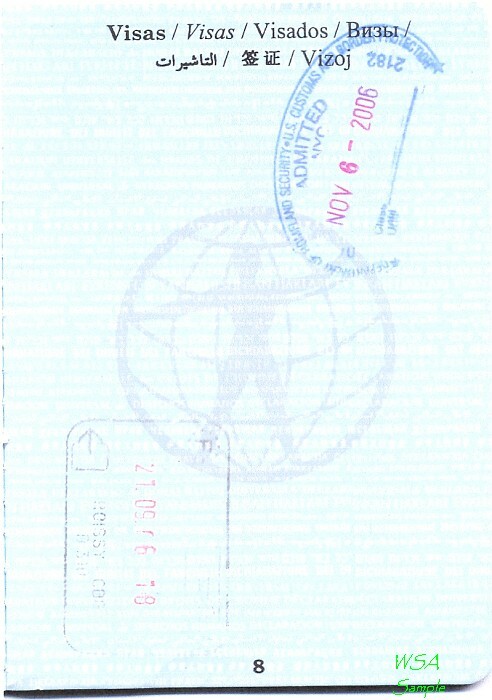 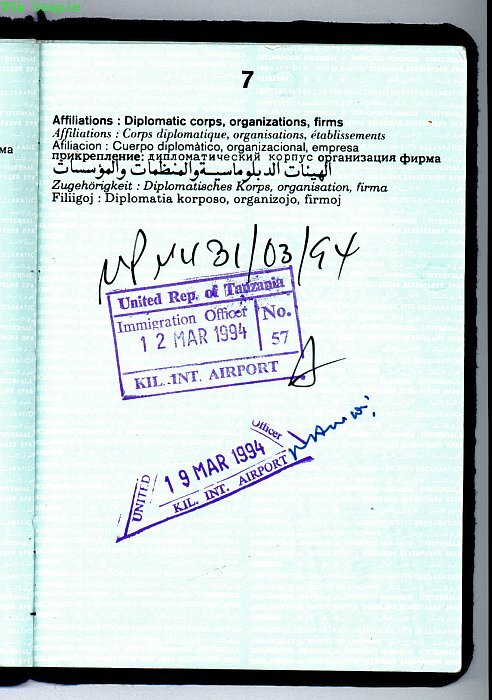 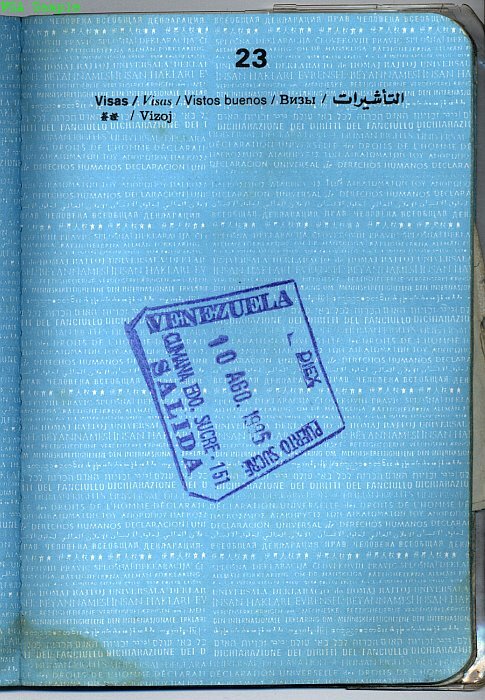 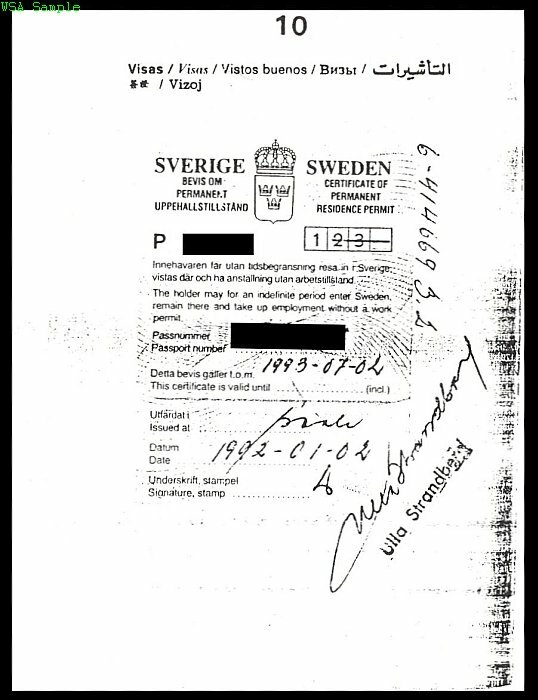 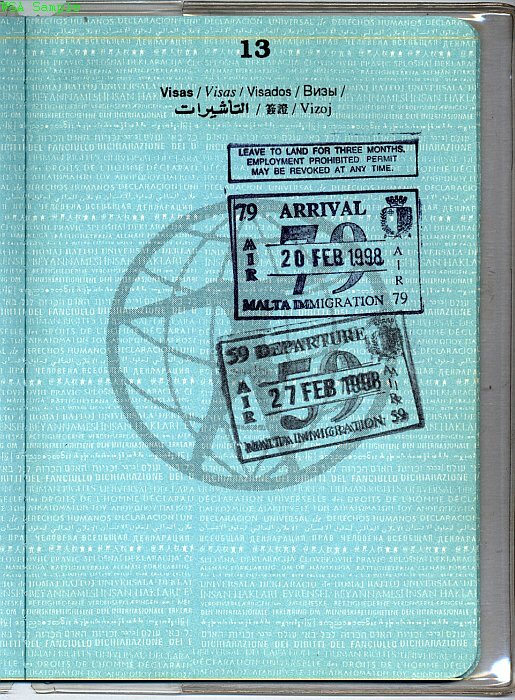 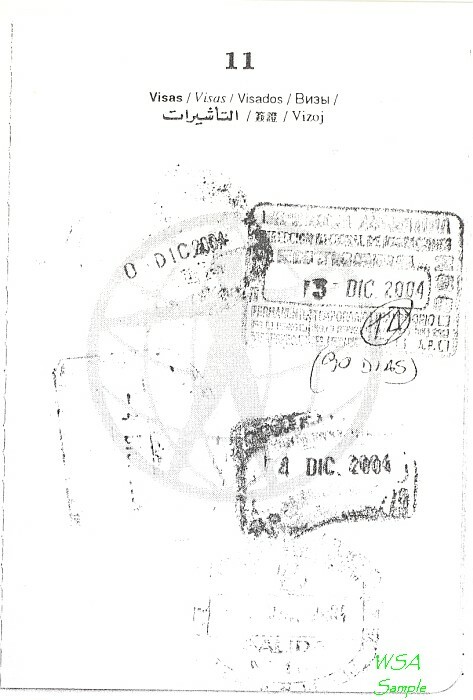 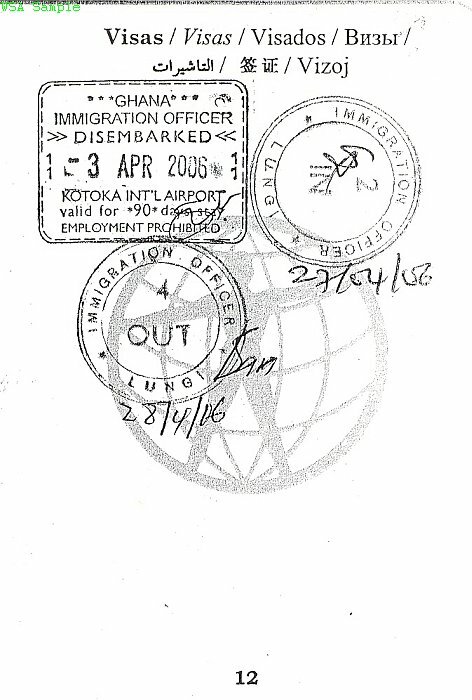 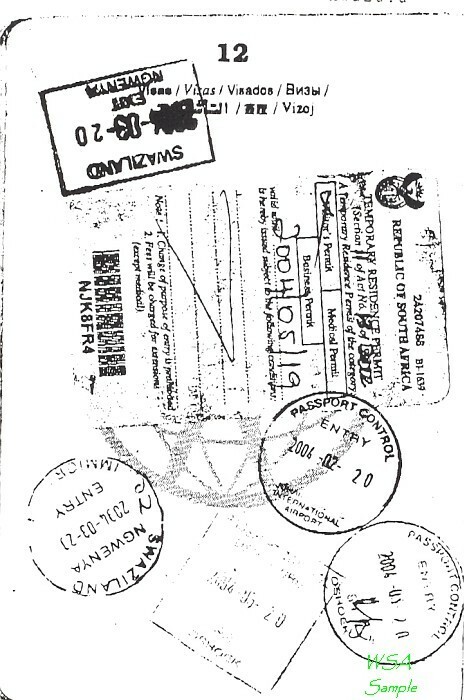 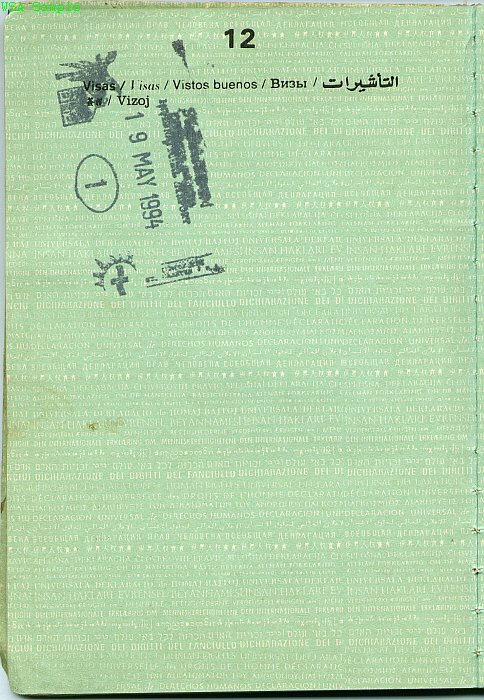 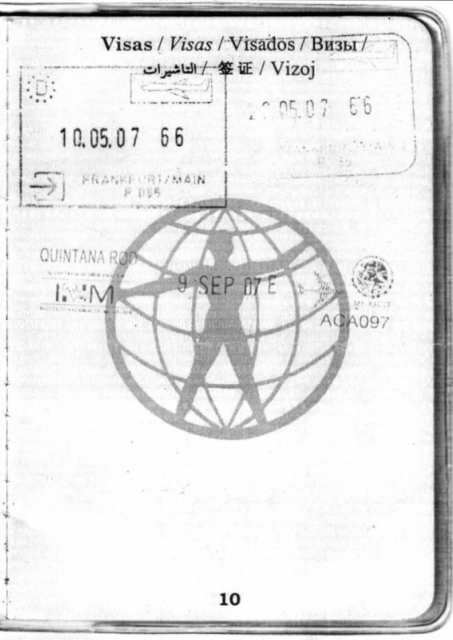 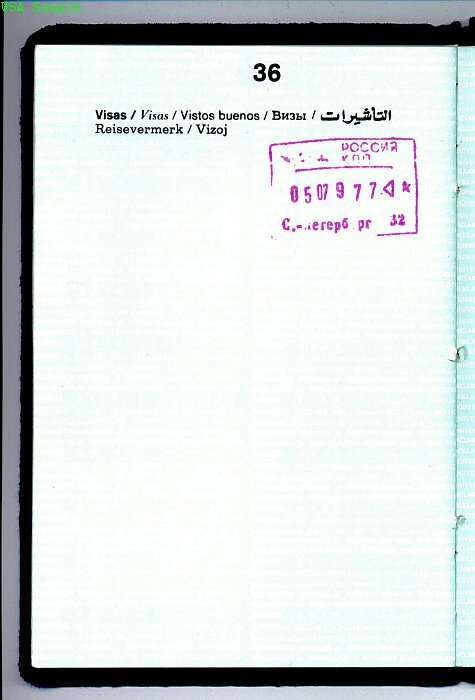 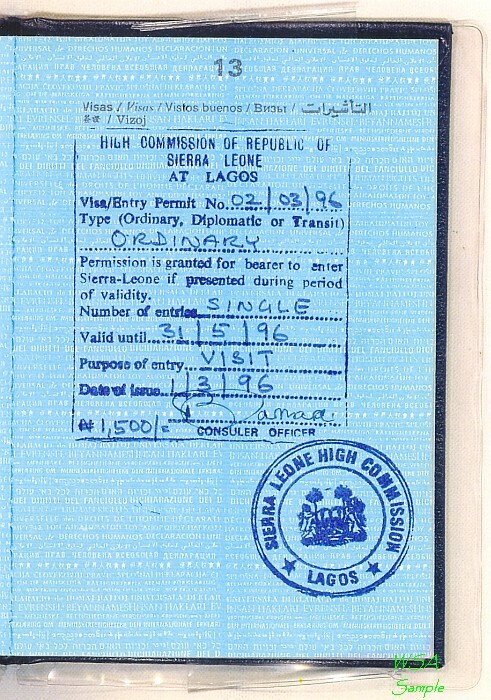 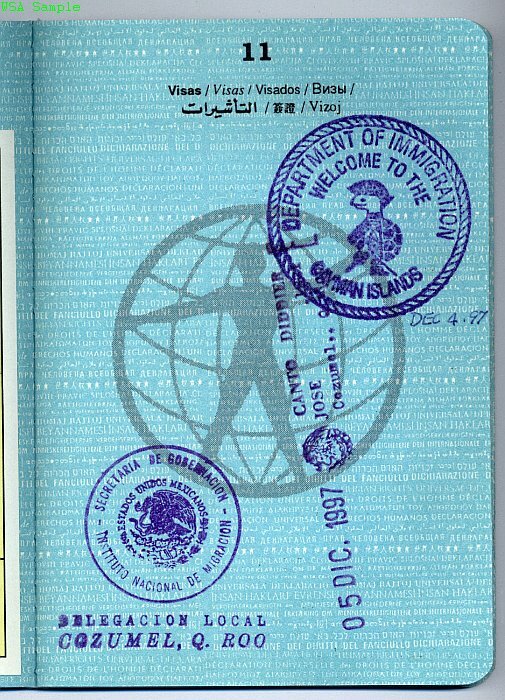 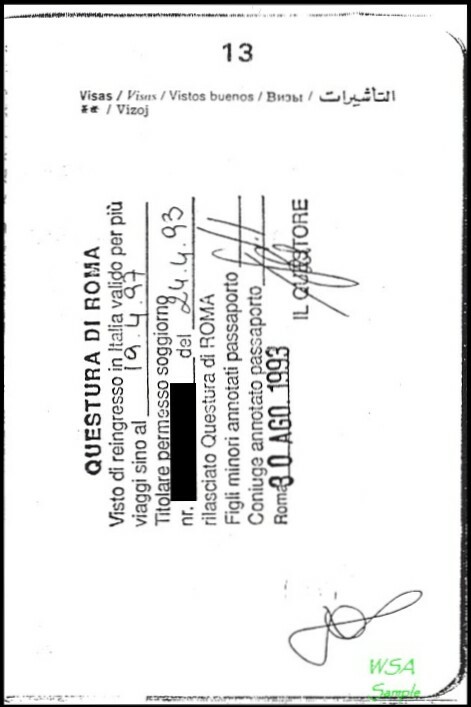 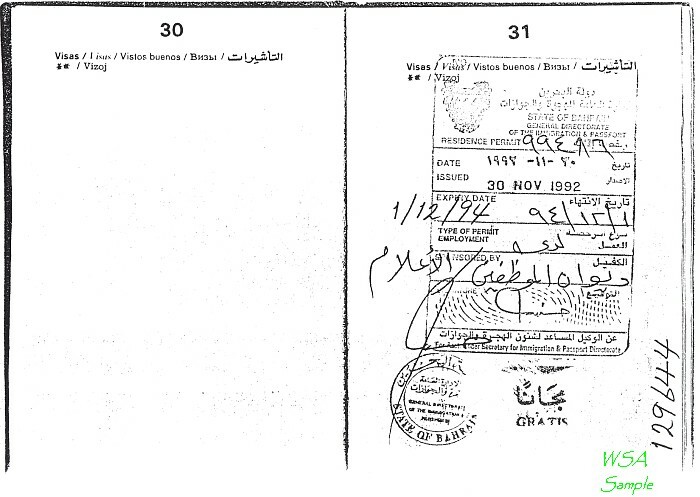 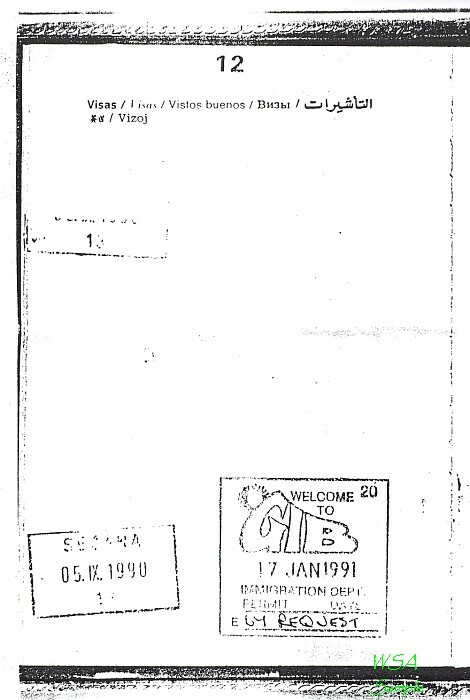 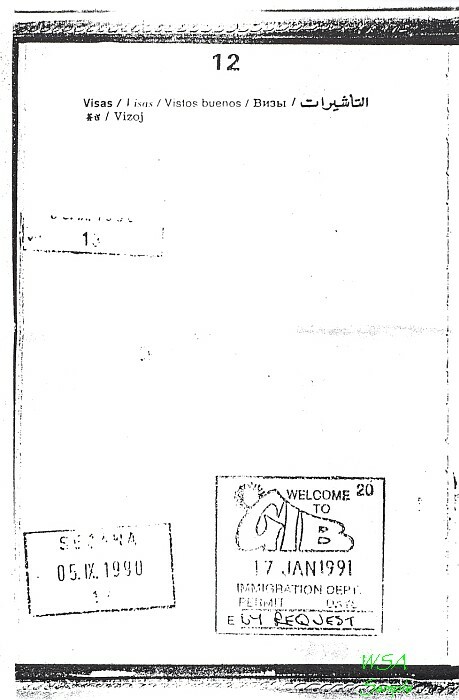 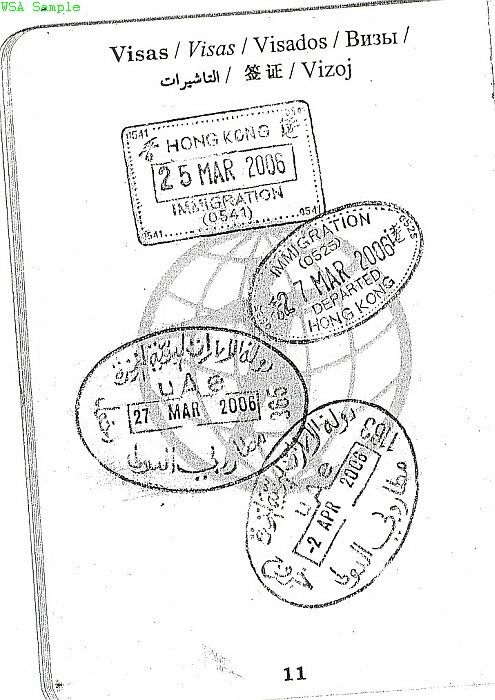 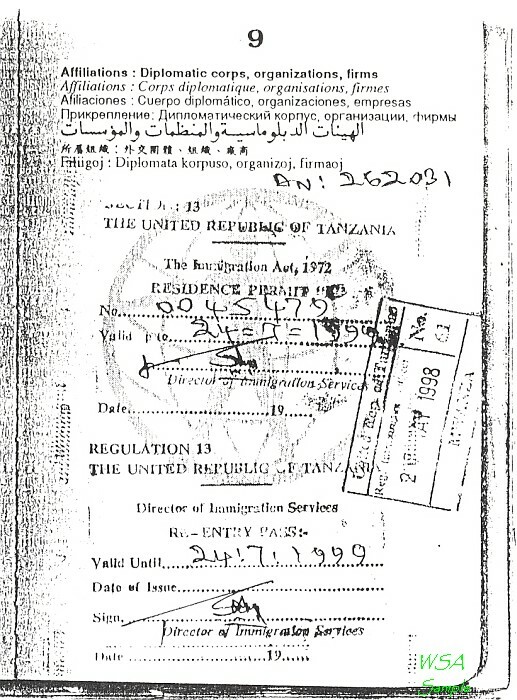 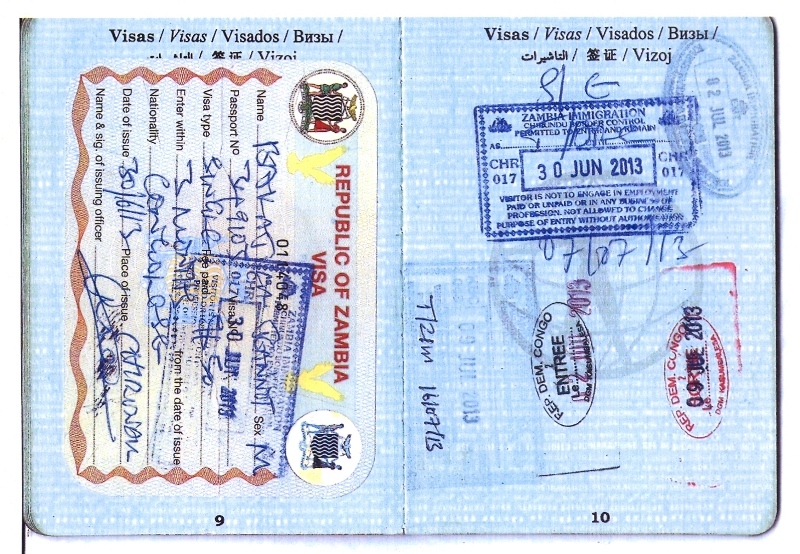 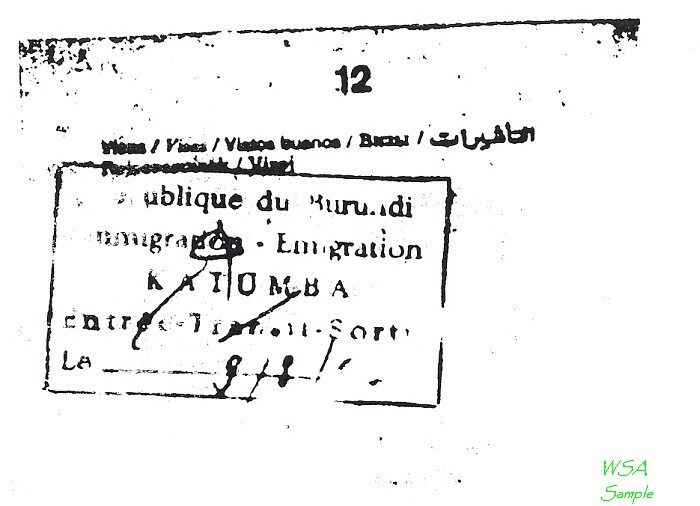 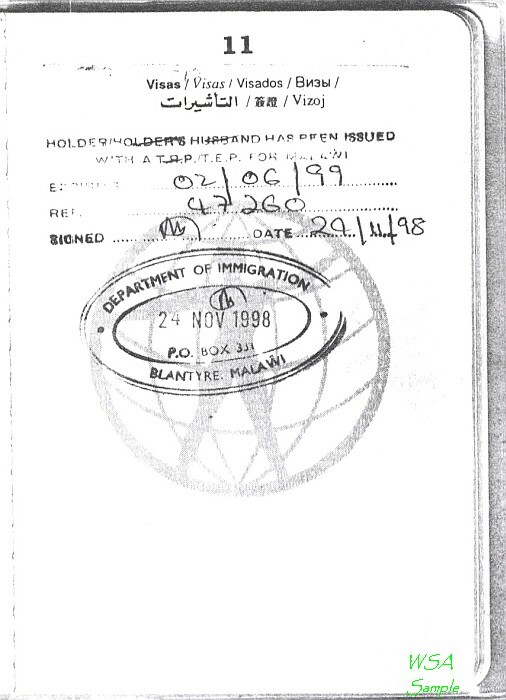 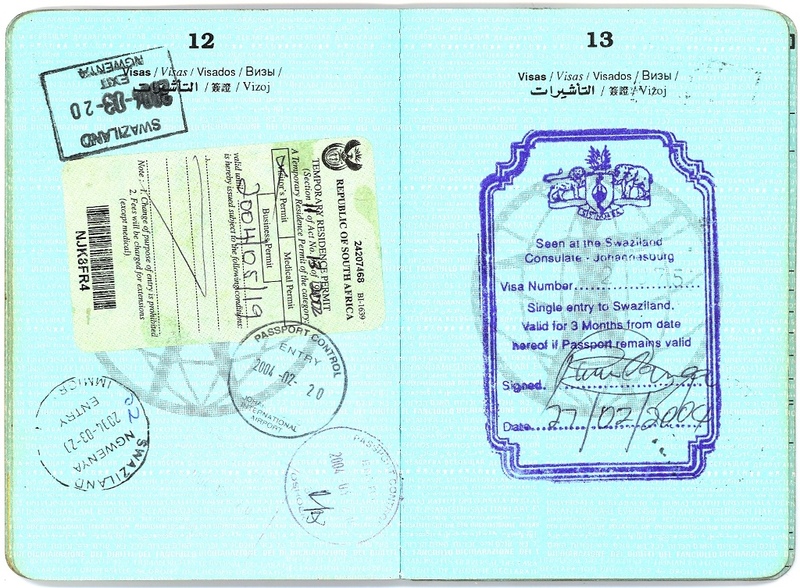 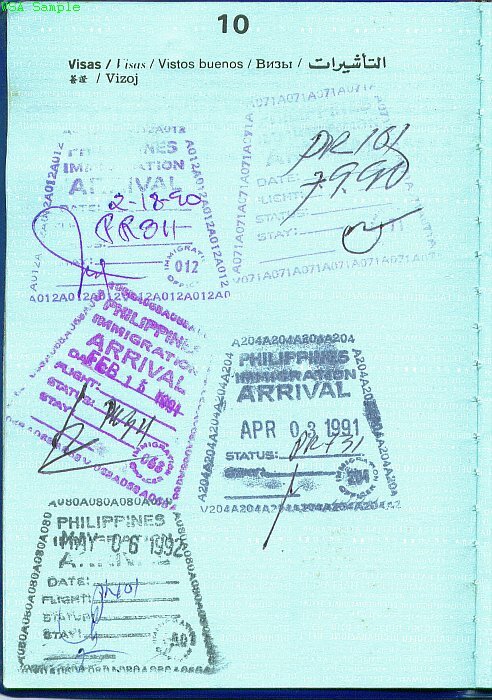 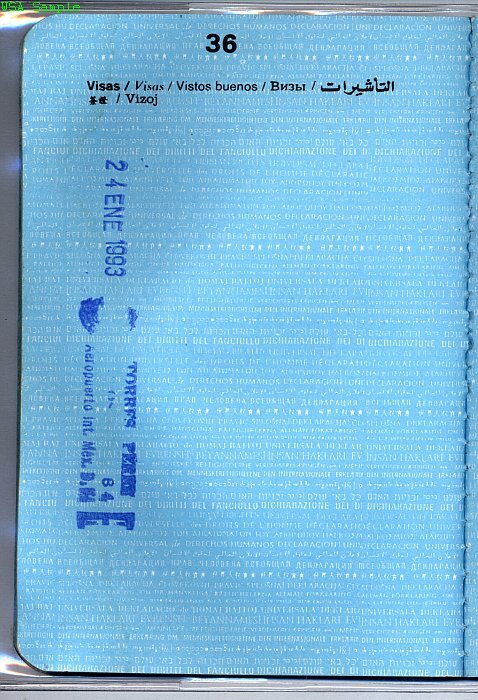 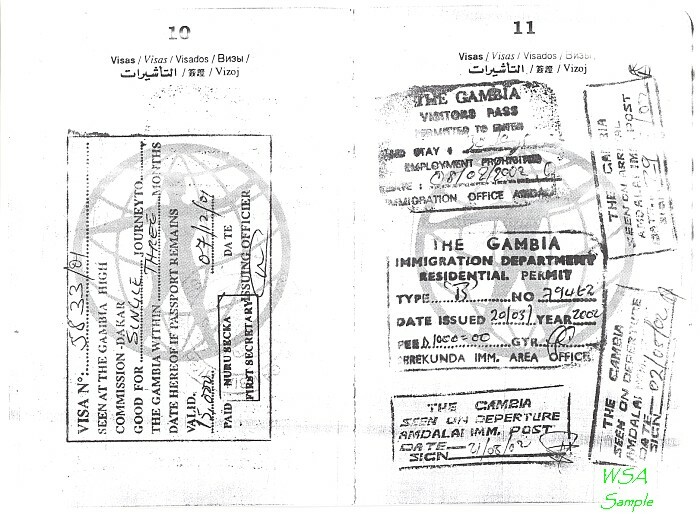 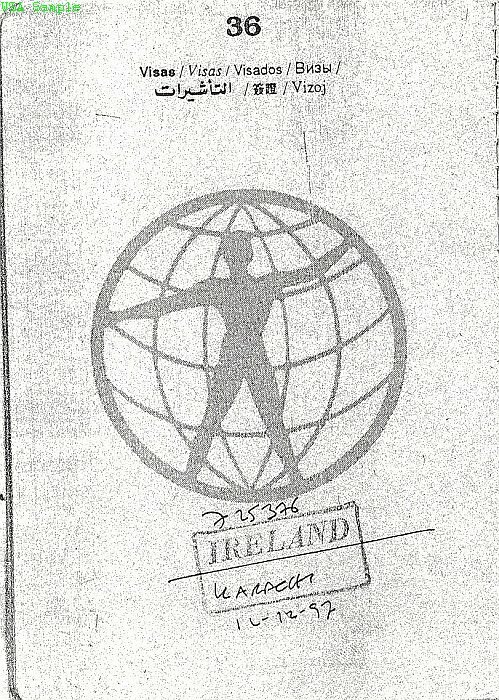 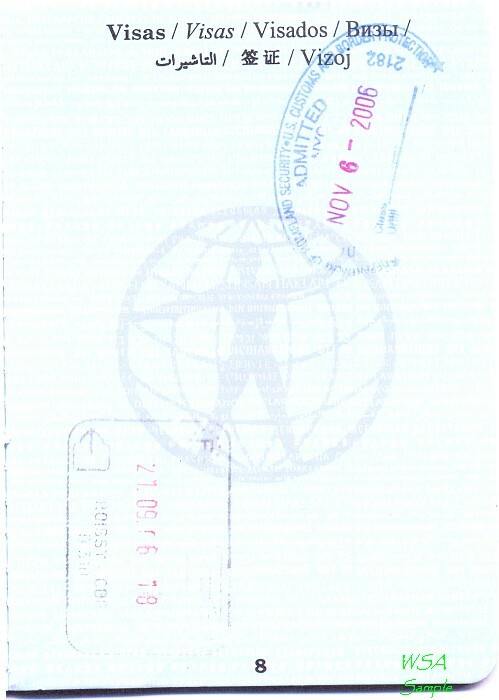 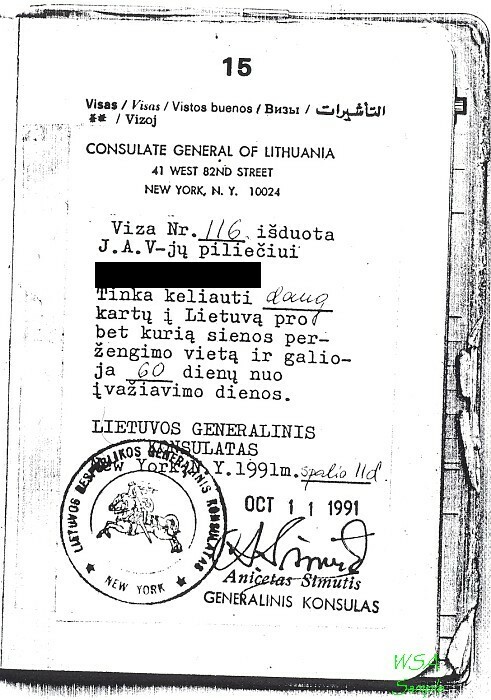 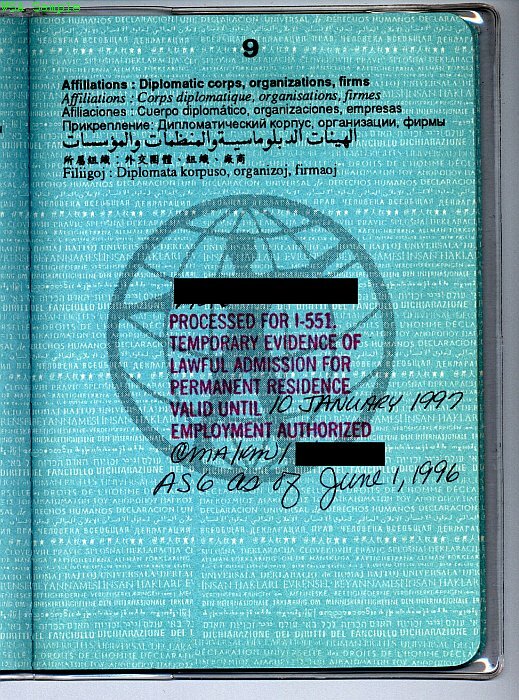 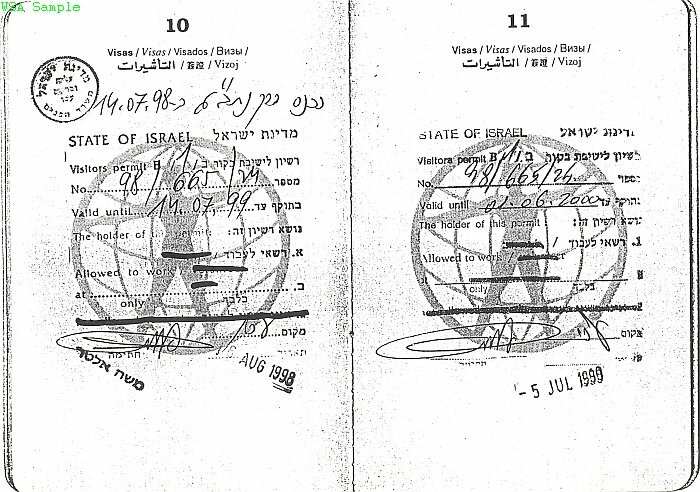 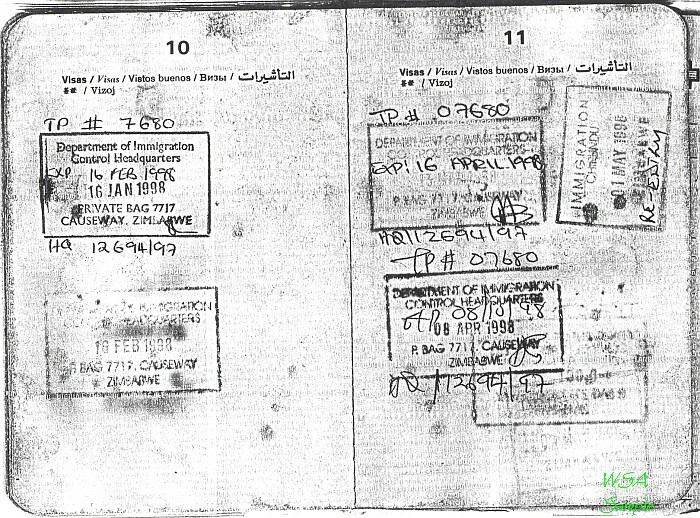 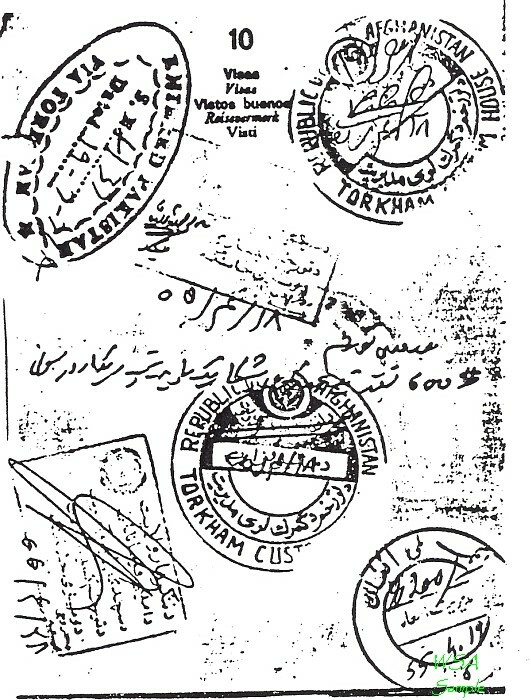 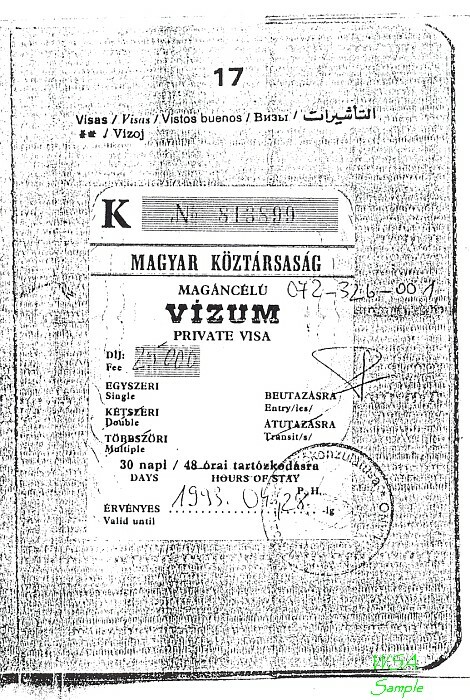 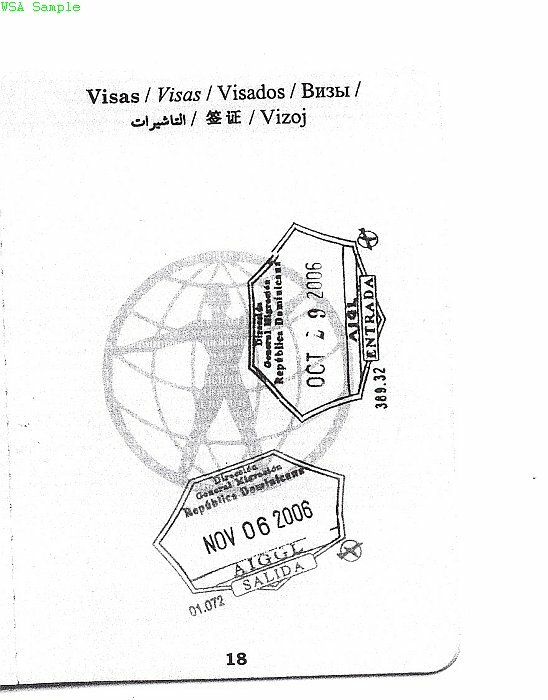 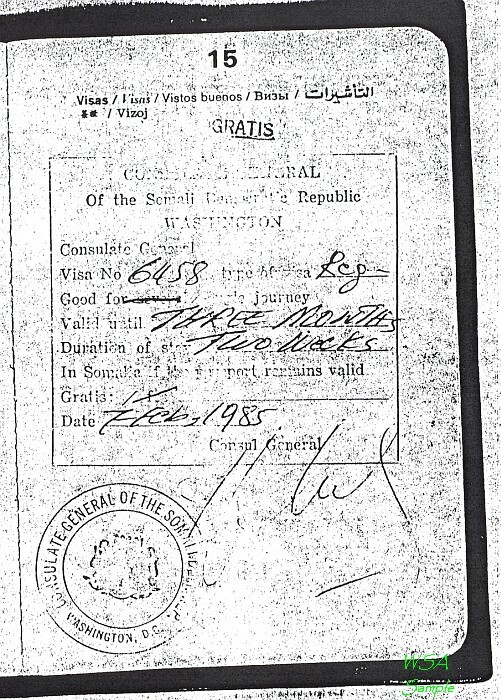 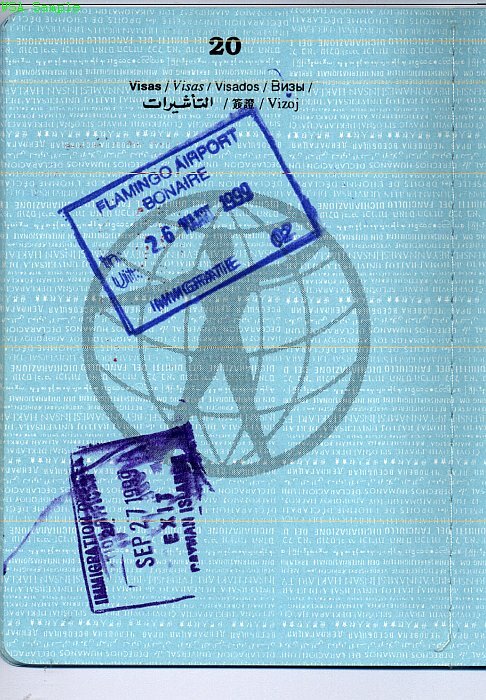 Thousands of stamps from all over the world are maintained in our offline visa archive. 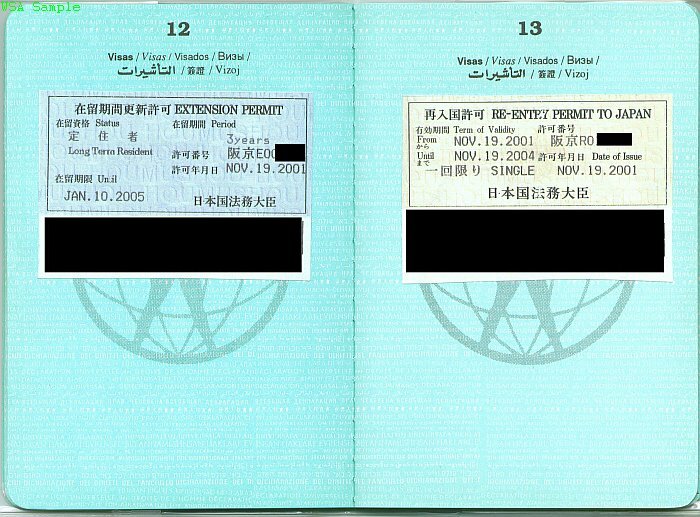 This list is updated periodically.